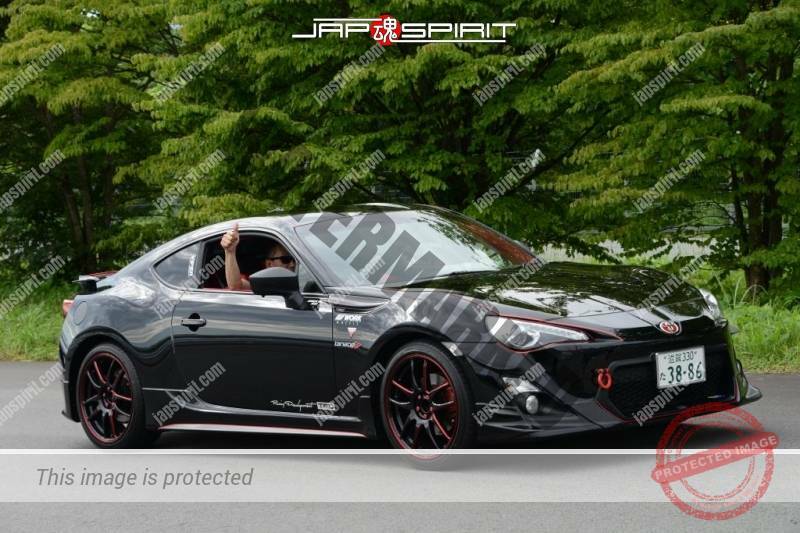 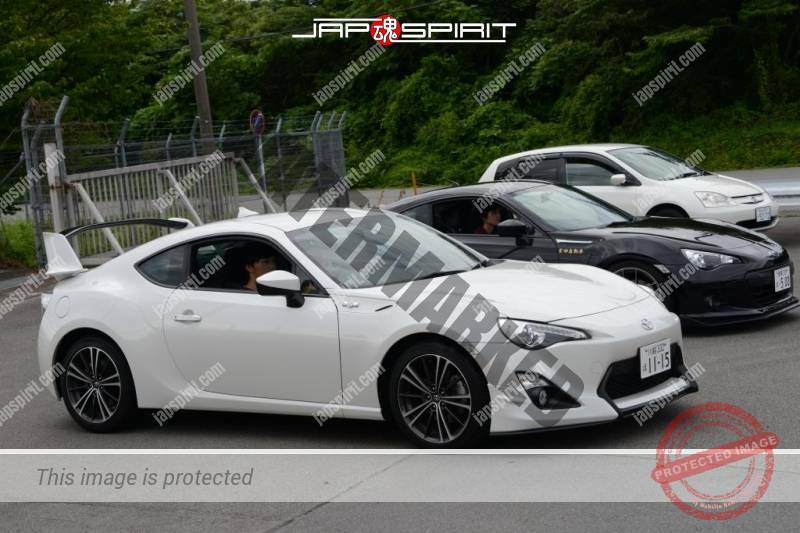 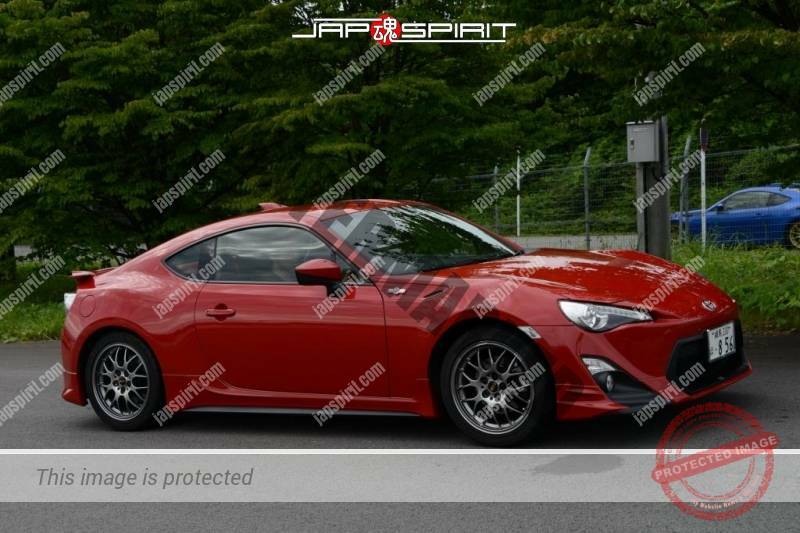 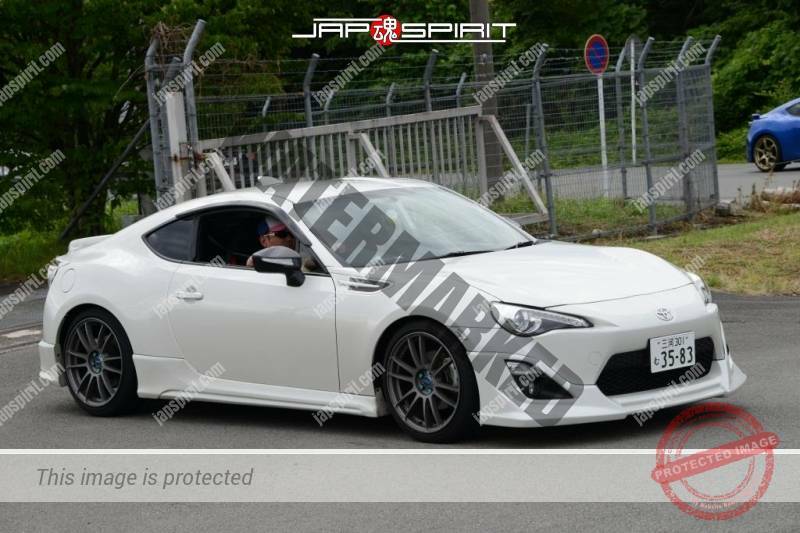 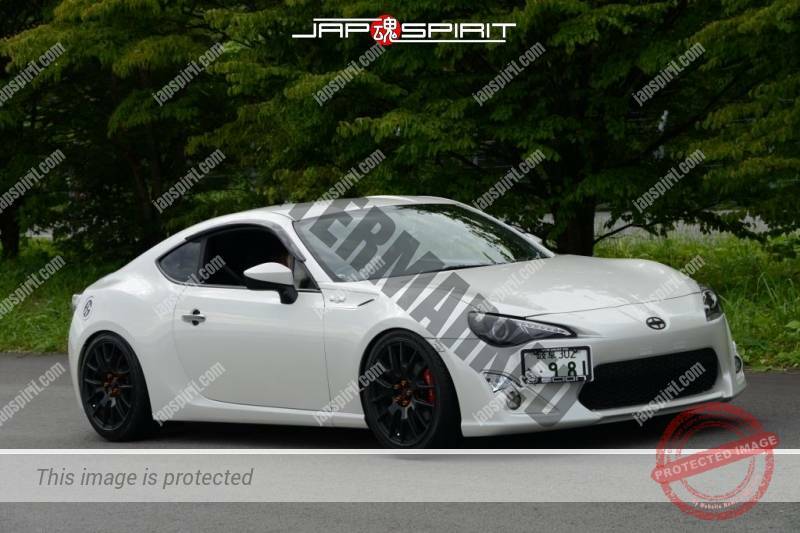 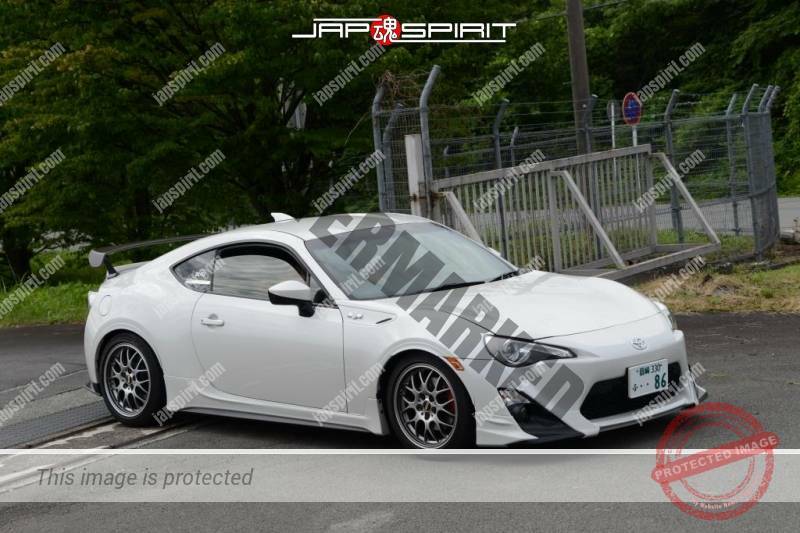 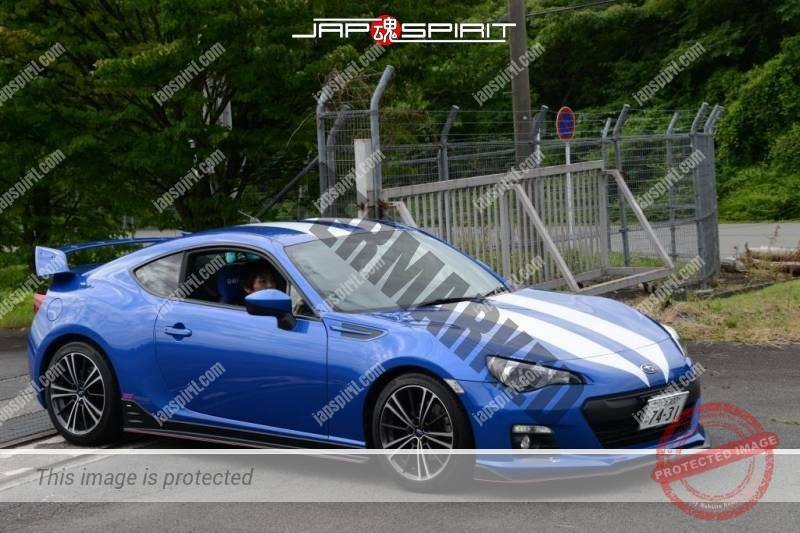 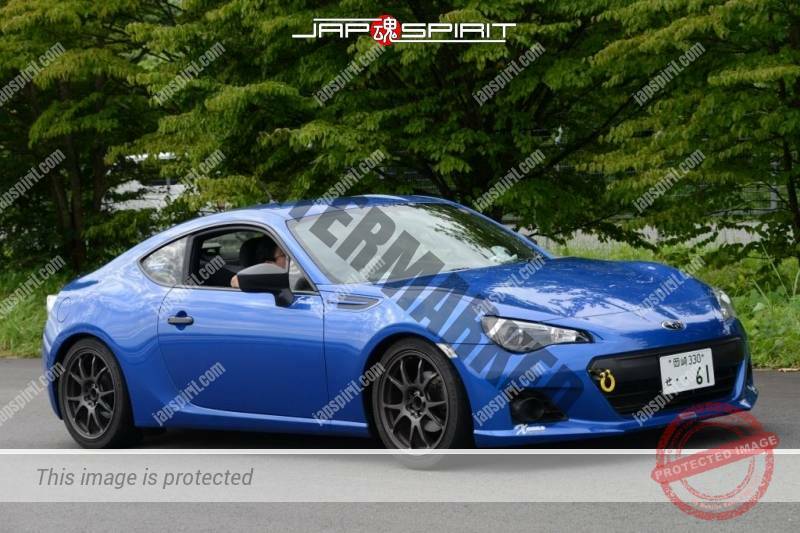 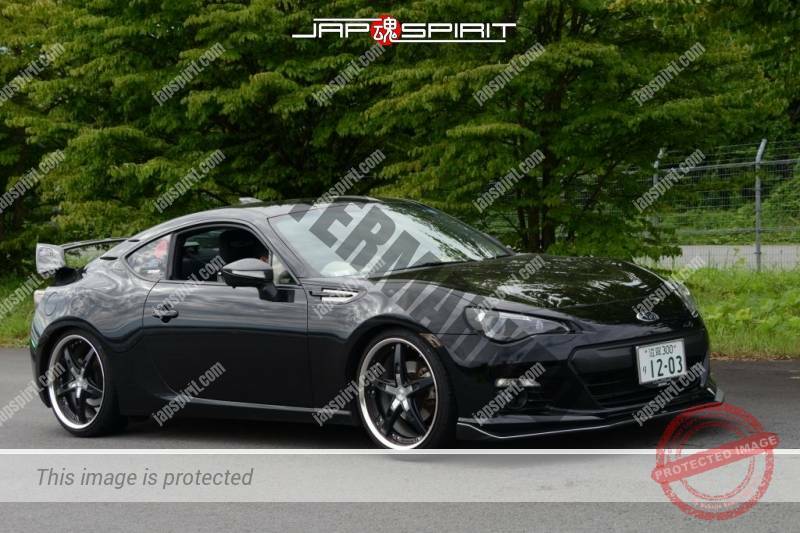 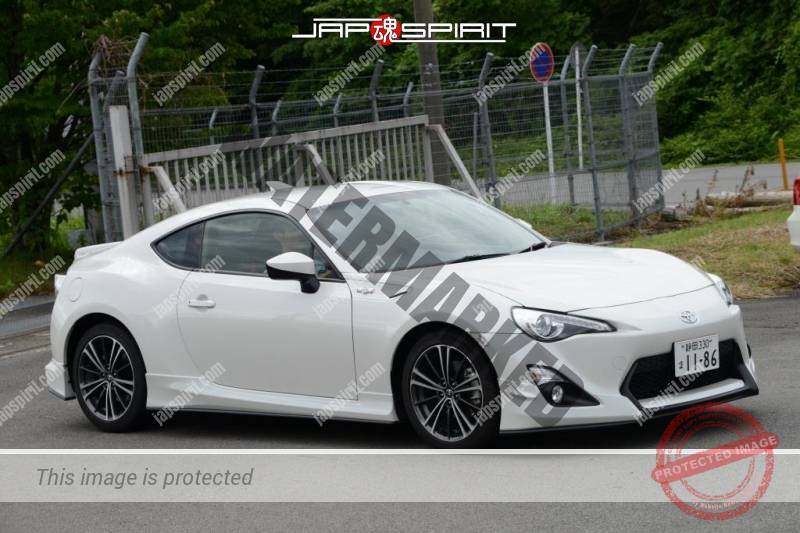 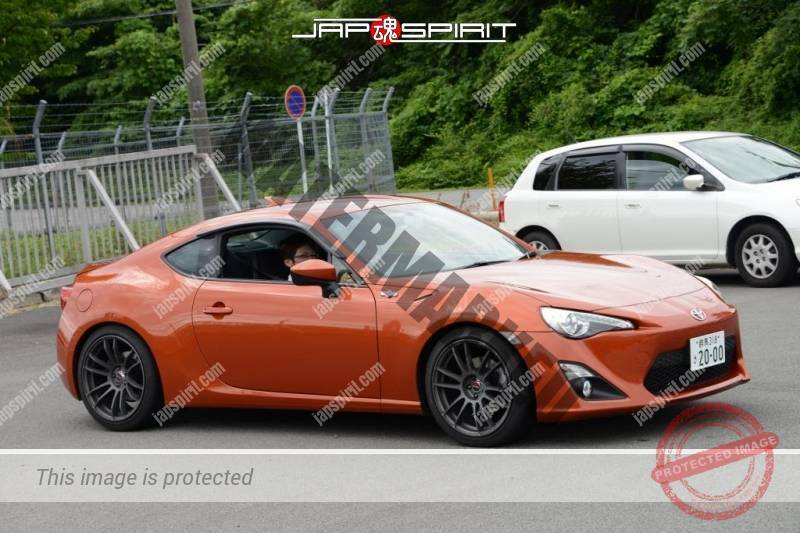 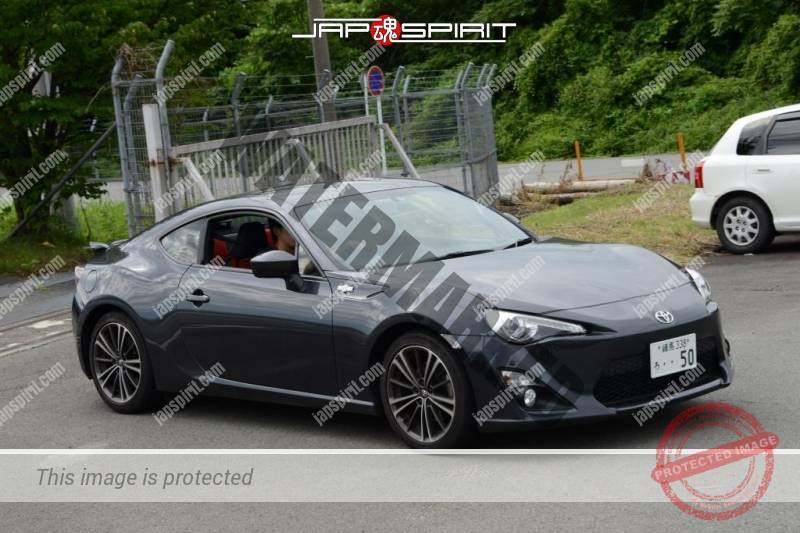 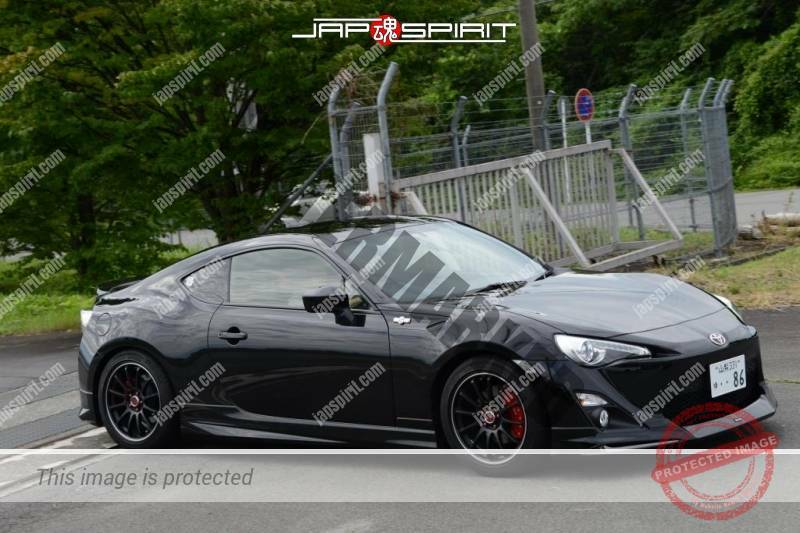 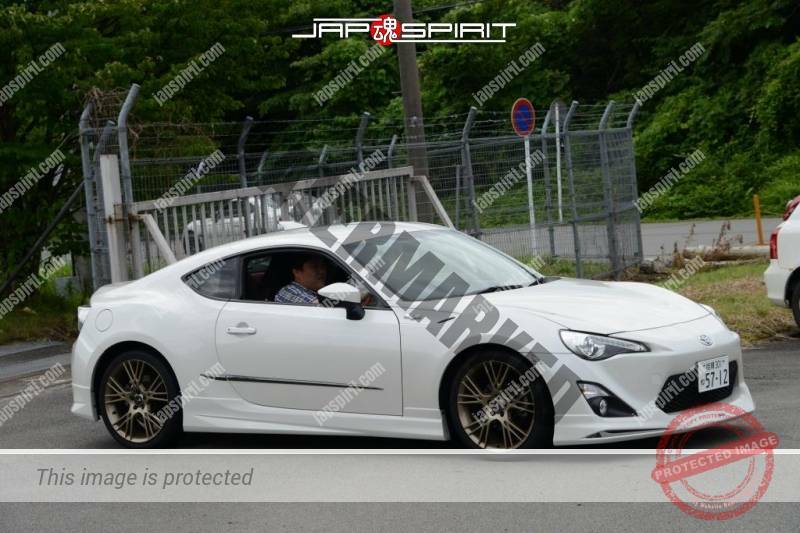 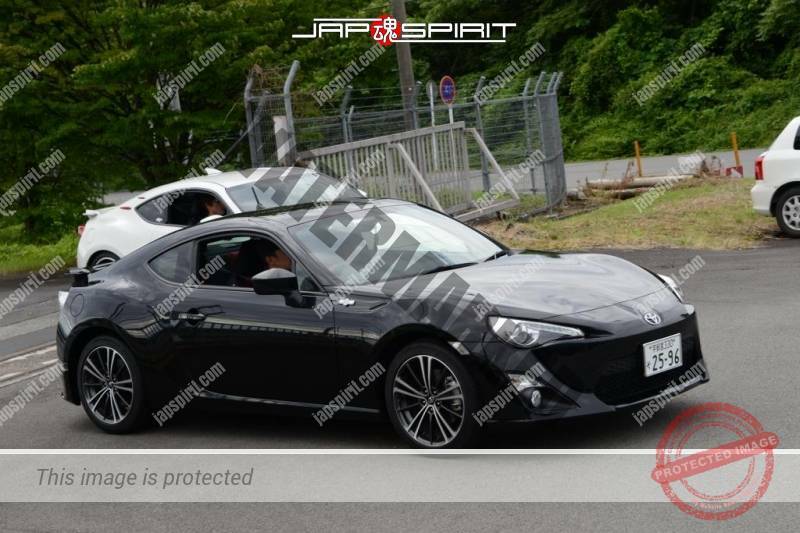 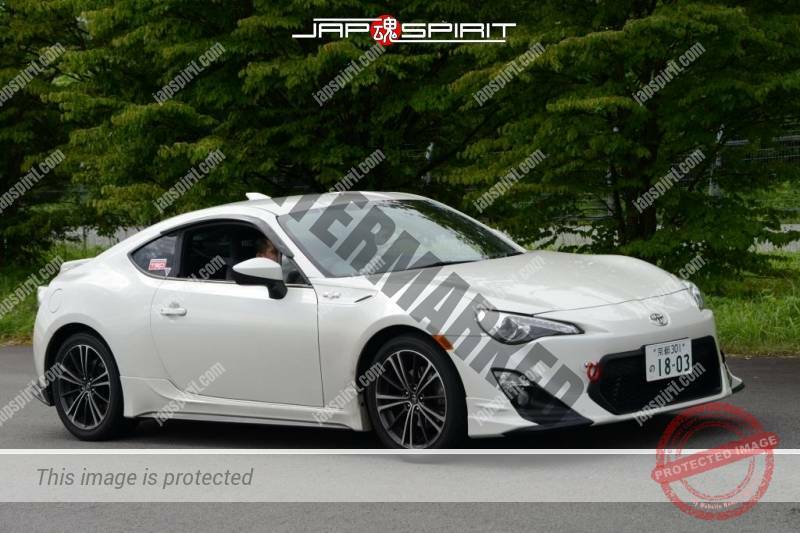 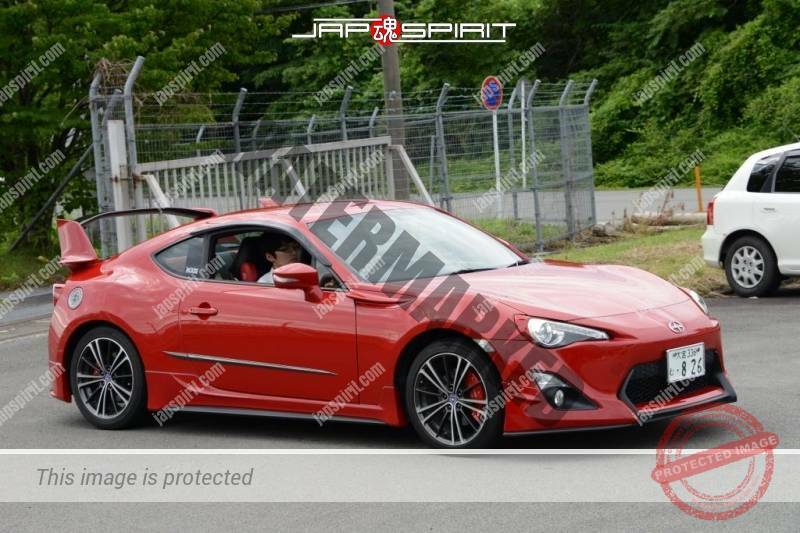 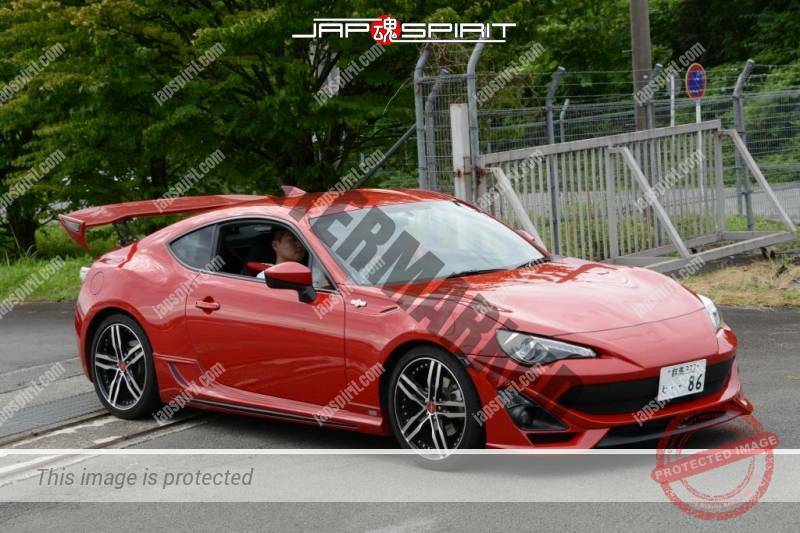 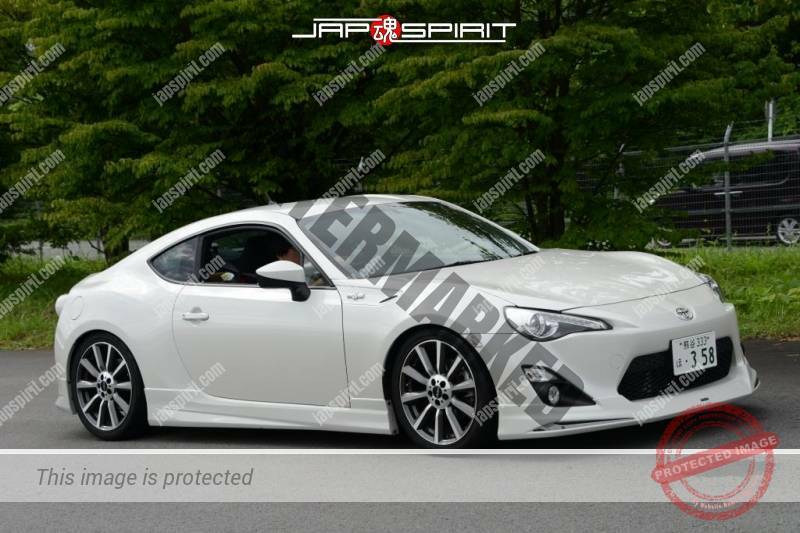 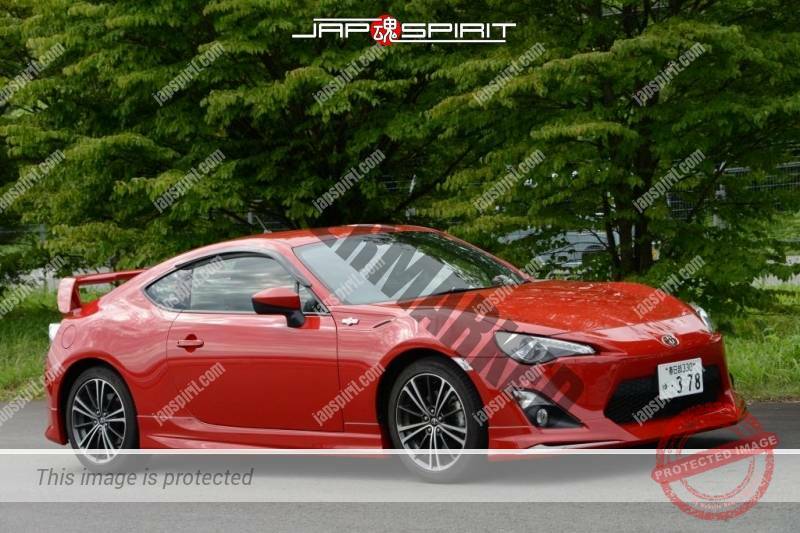 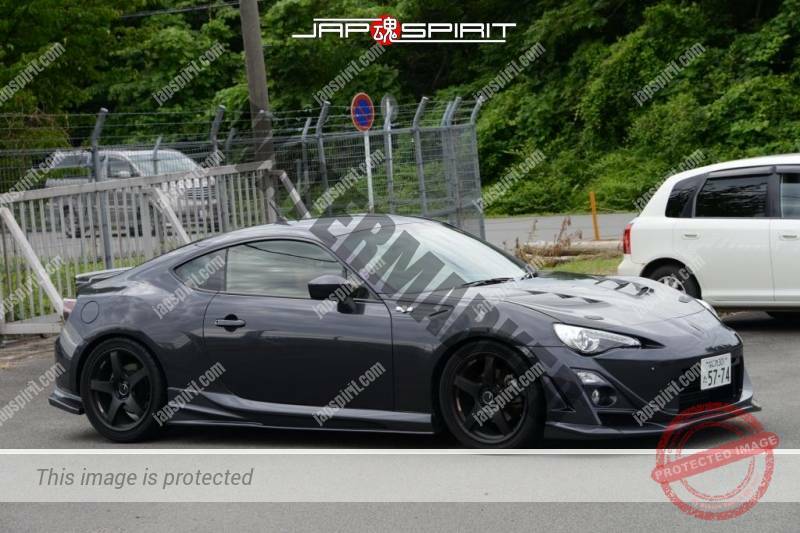 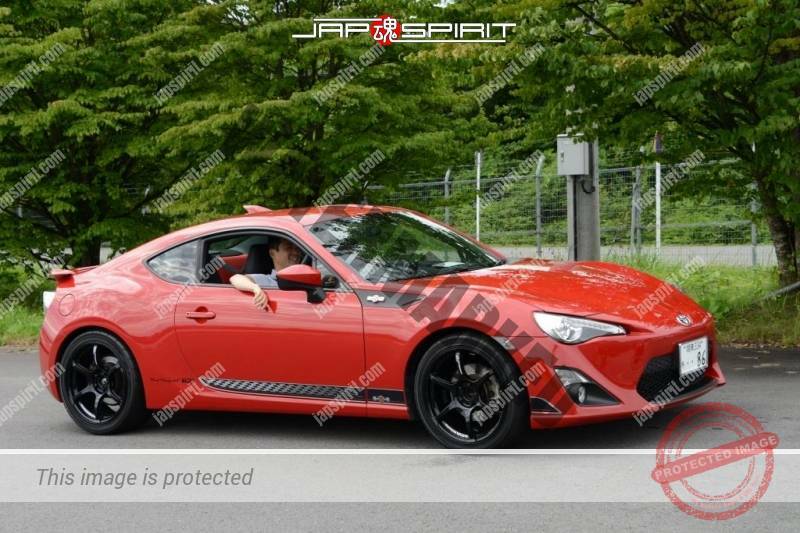 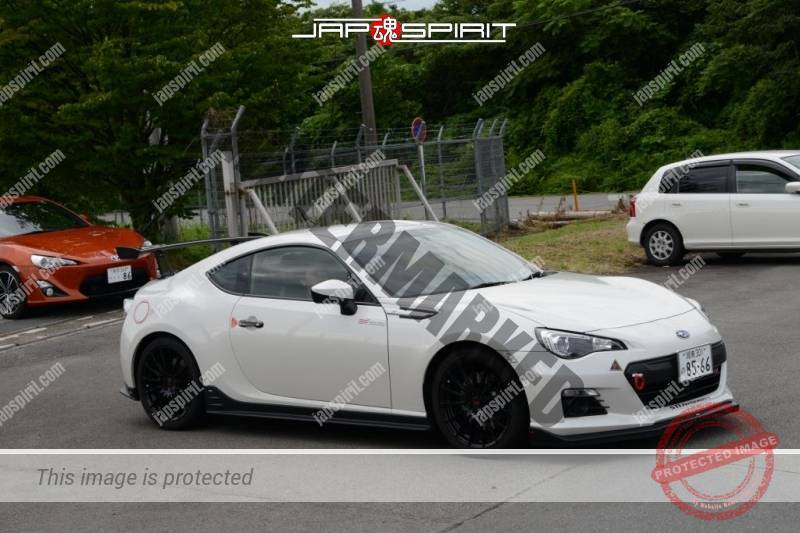 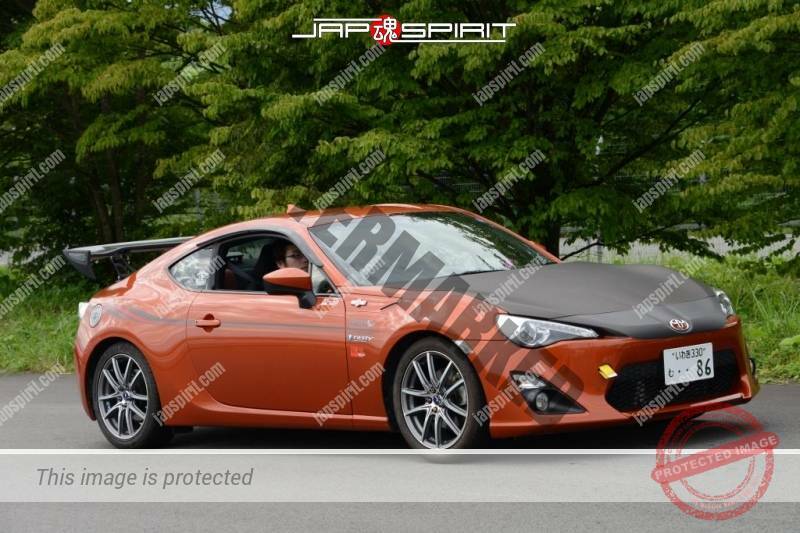 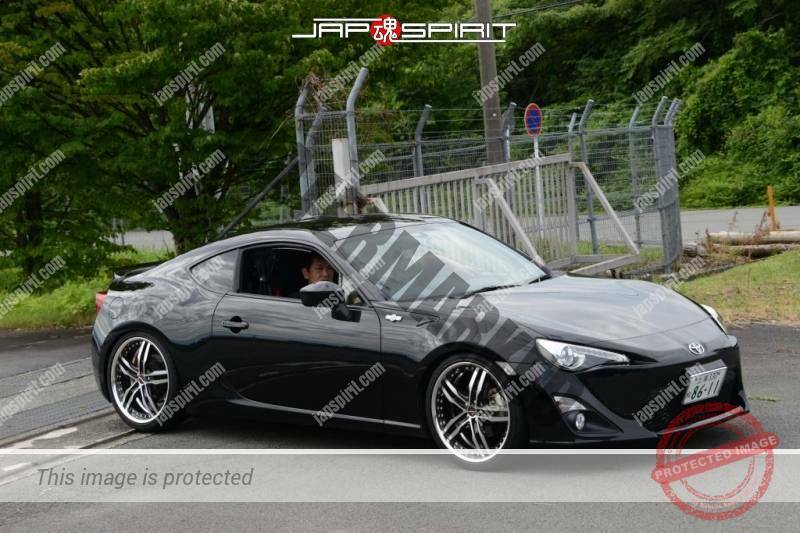 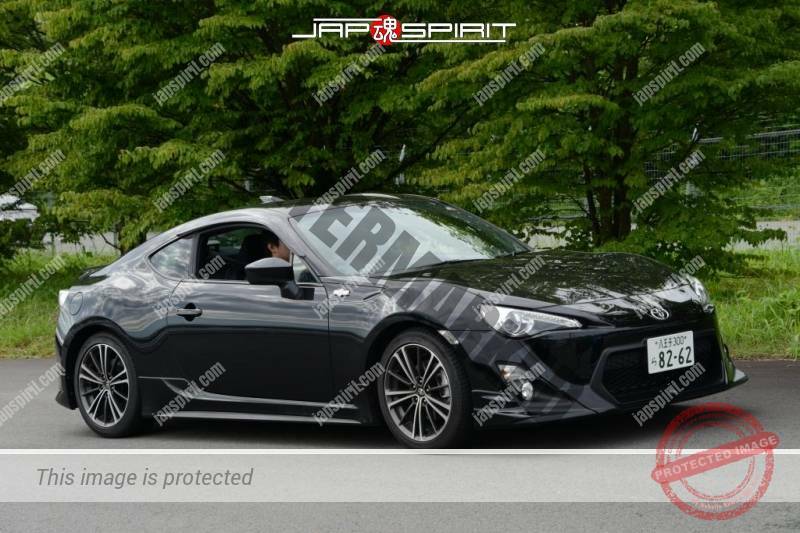 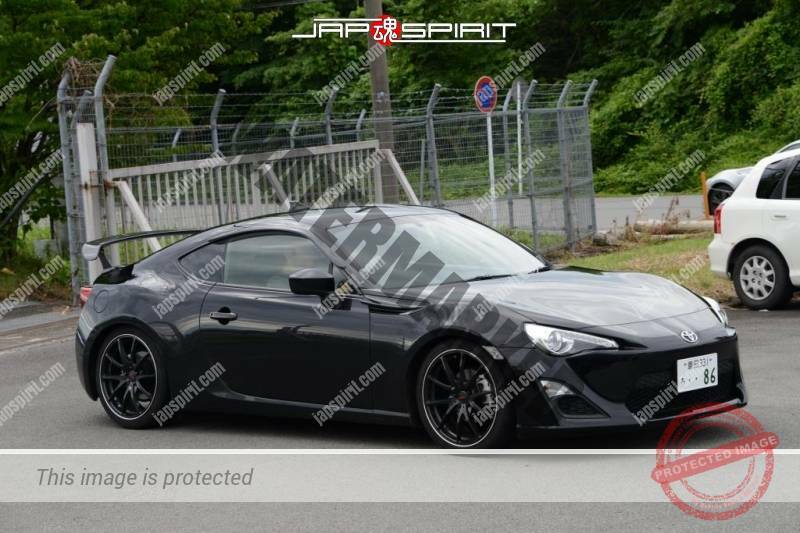 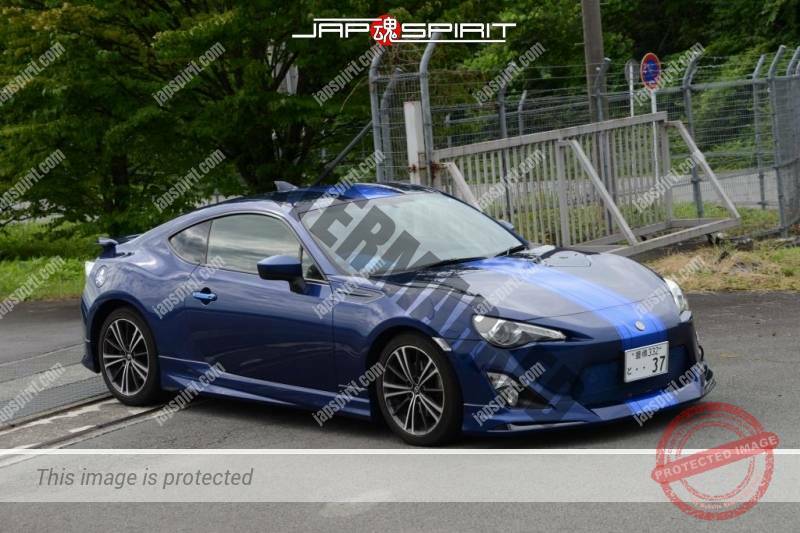 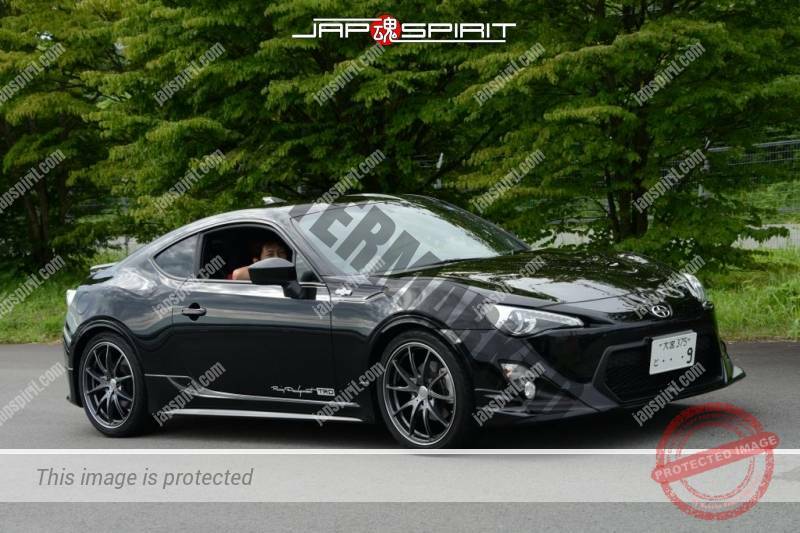 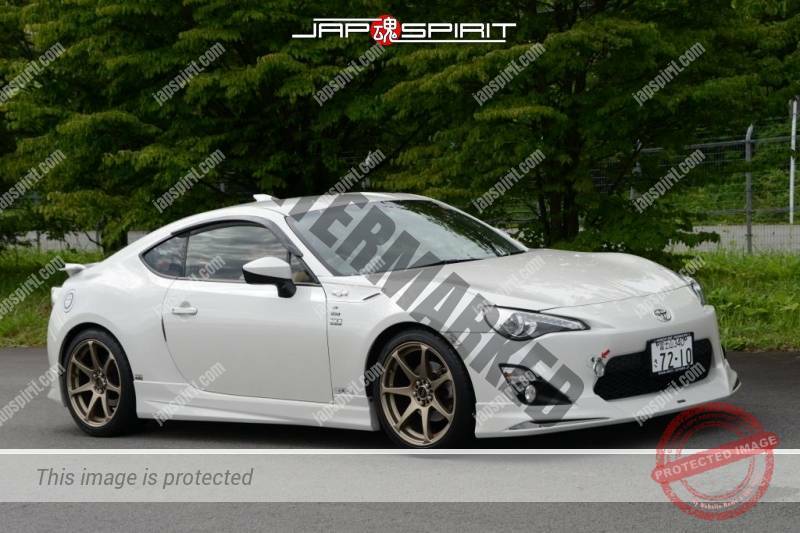 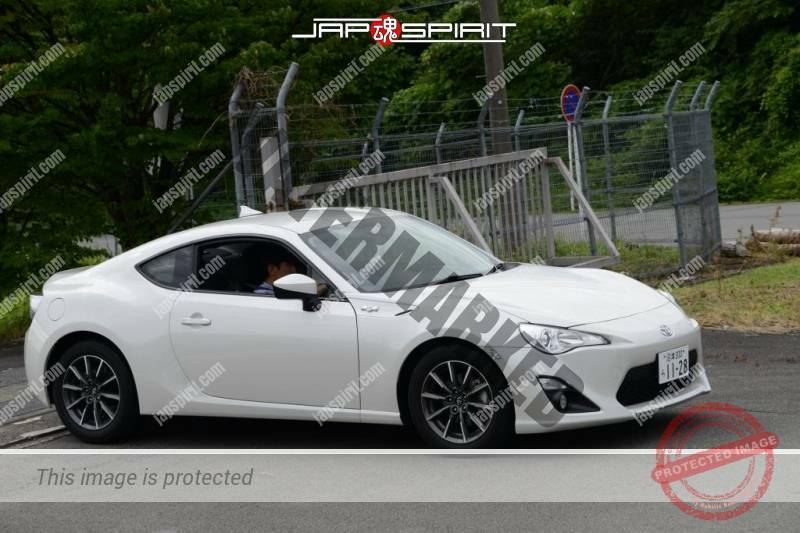 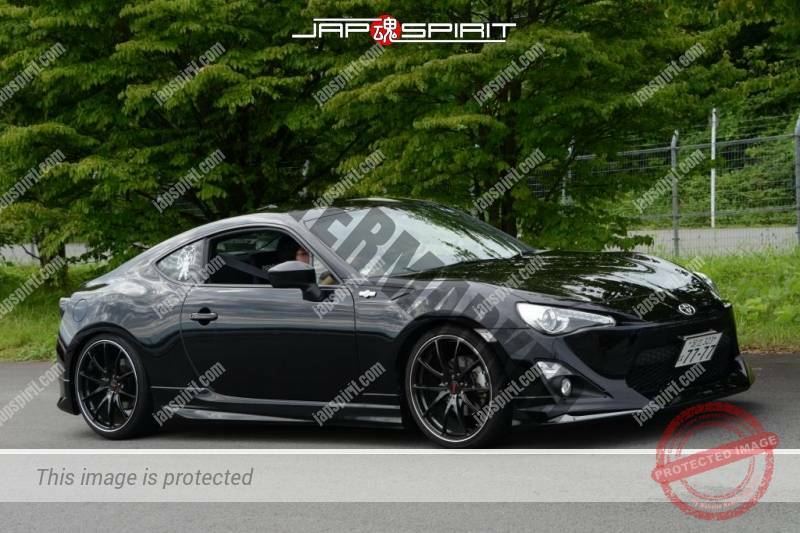 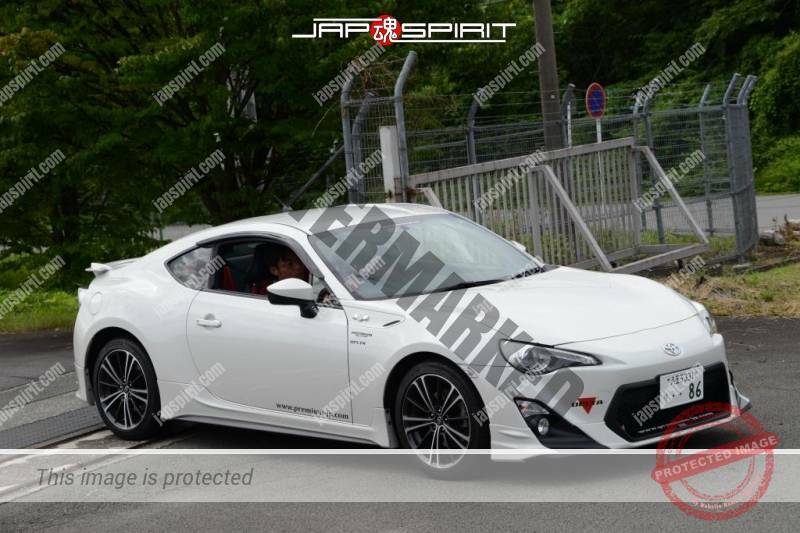 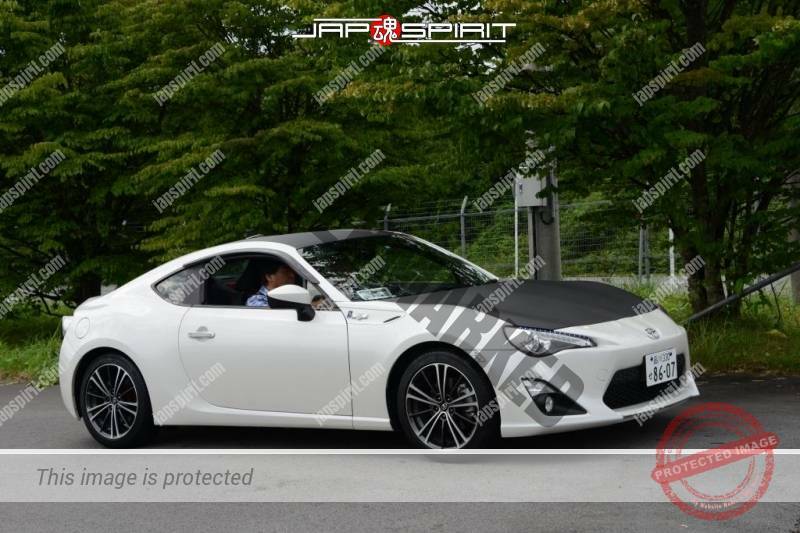 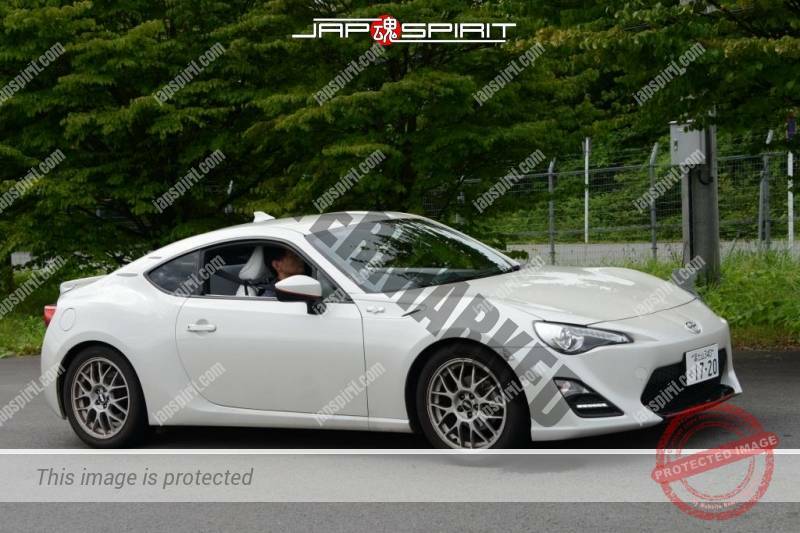 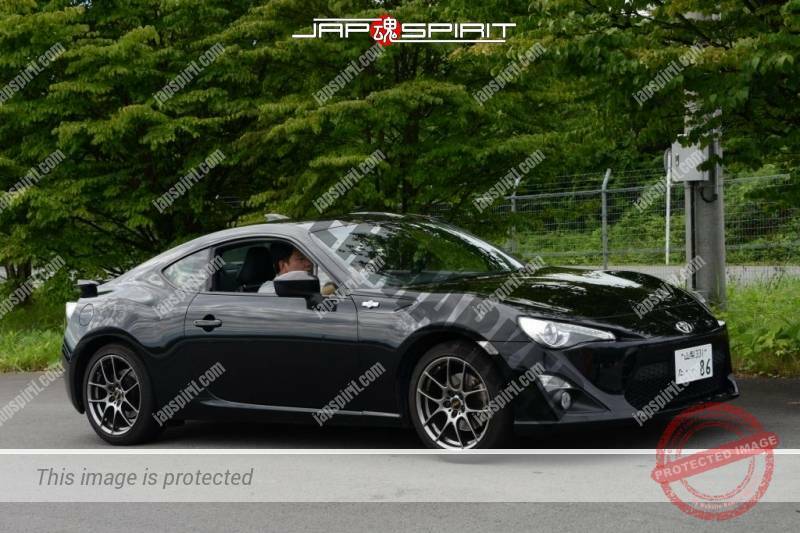 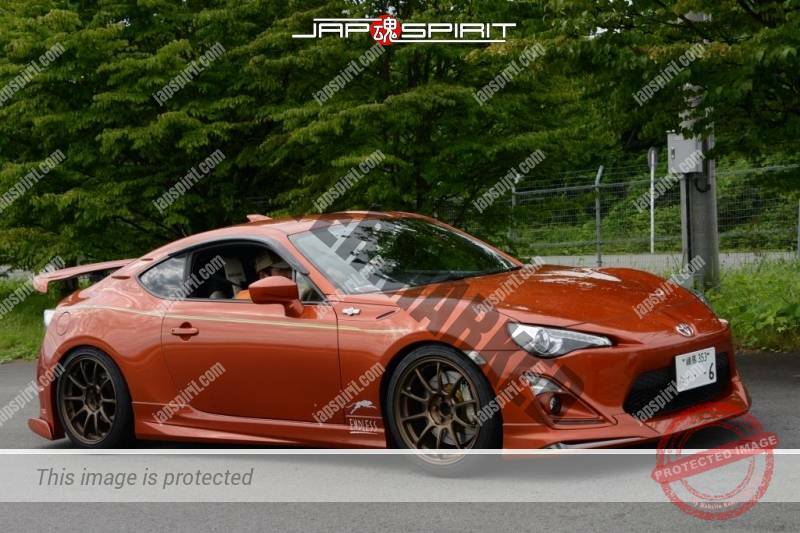 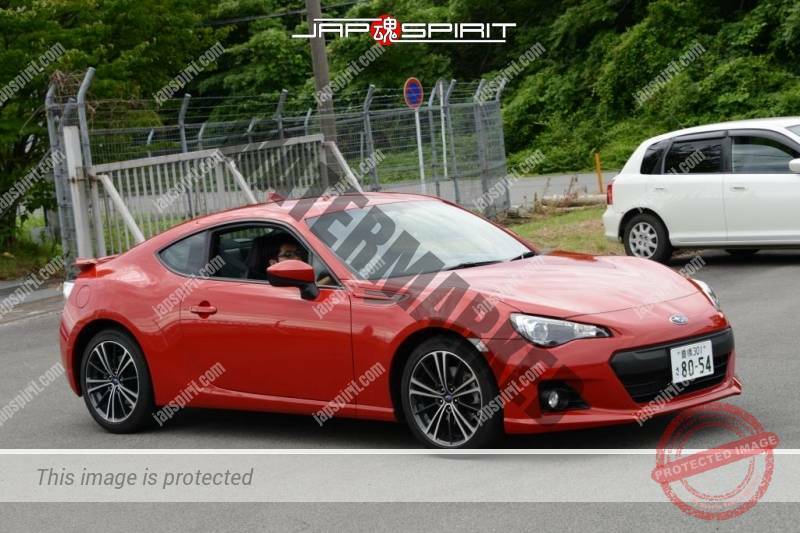 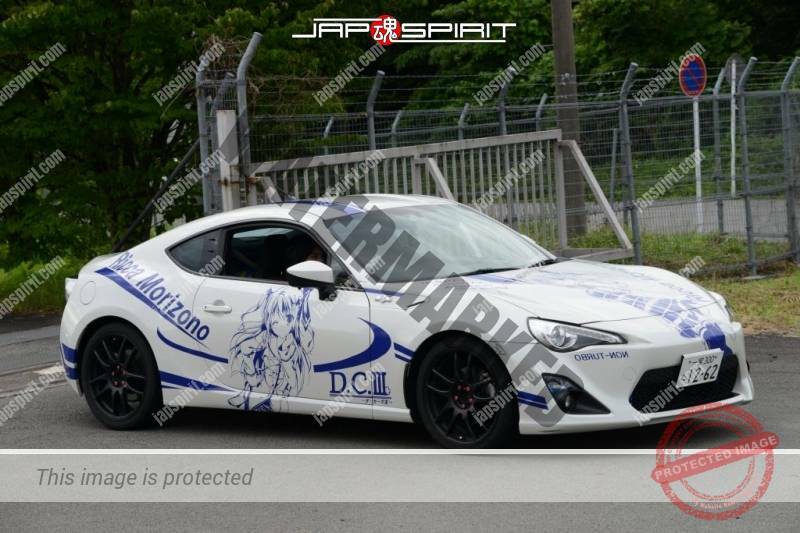 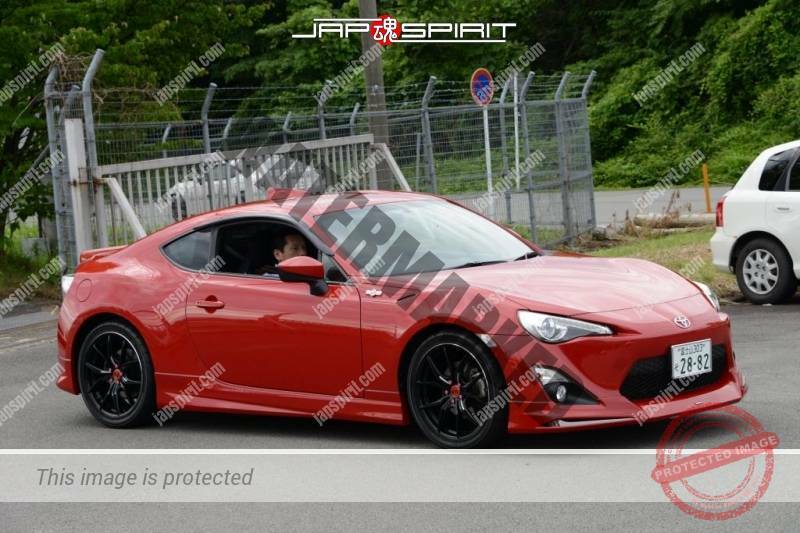 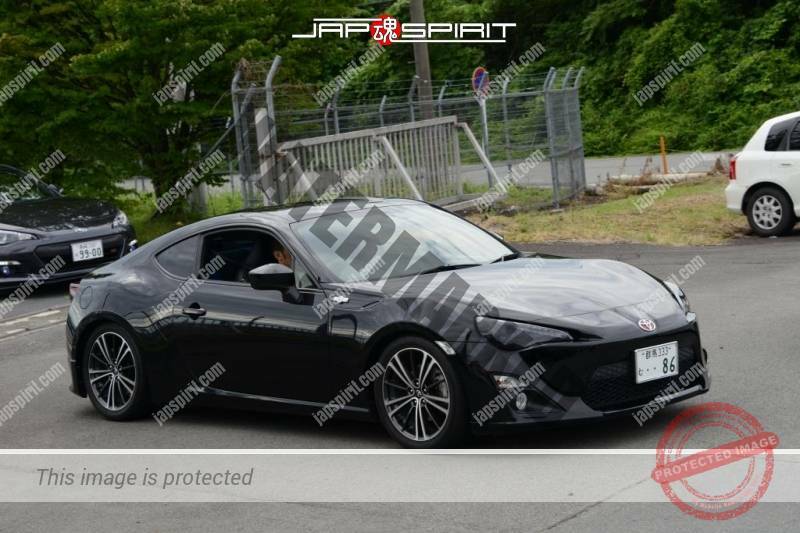 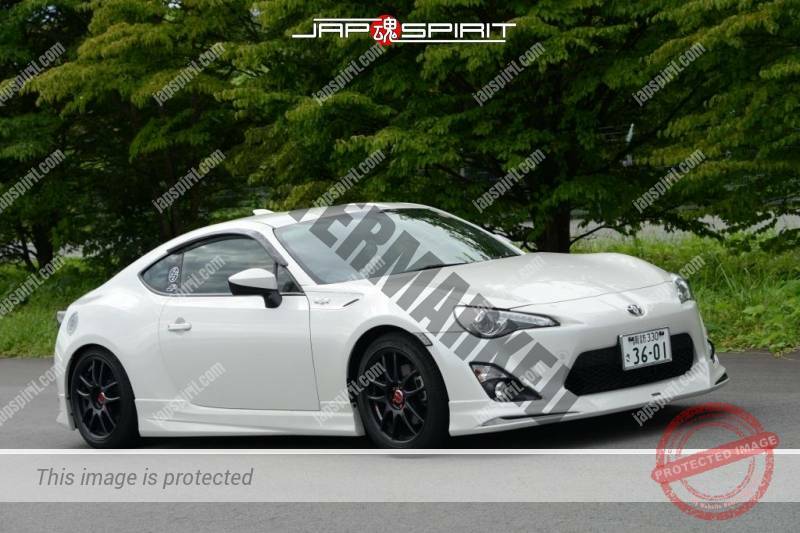 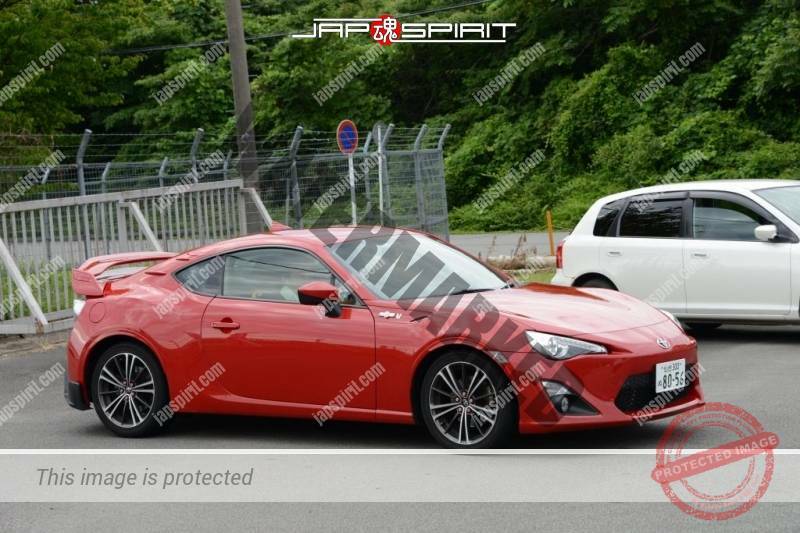 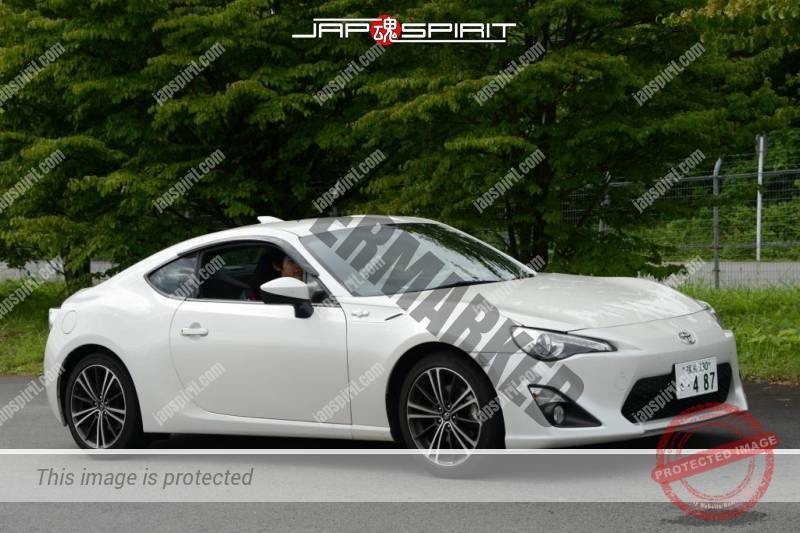 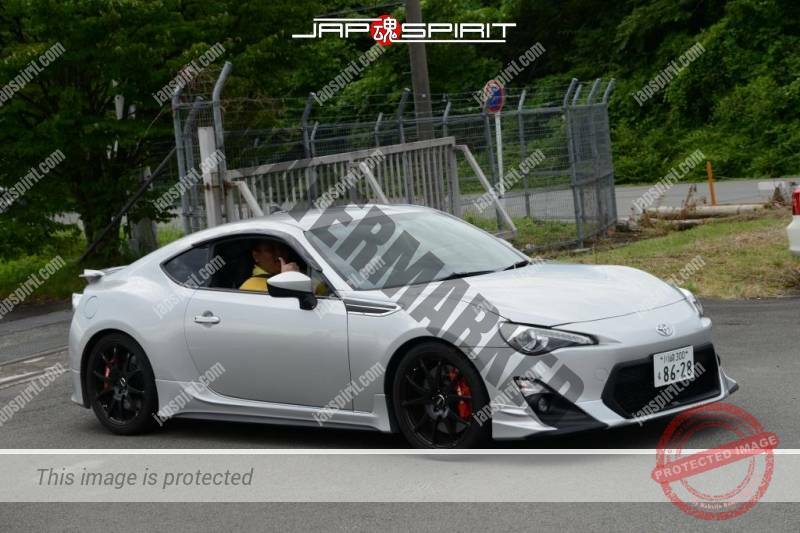 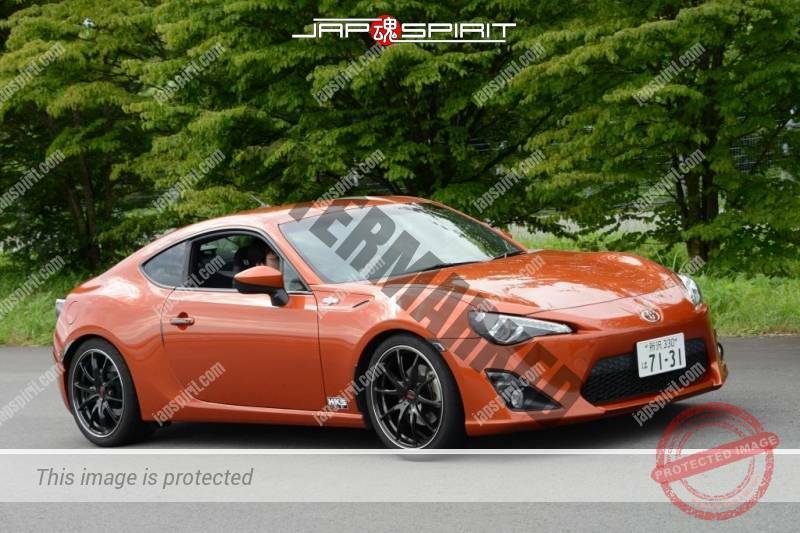 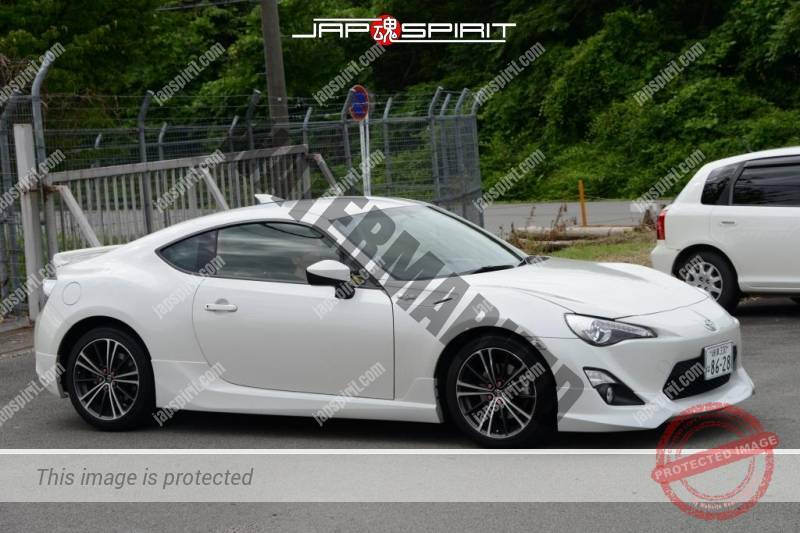 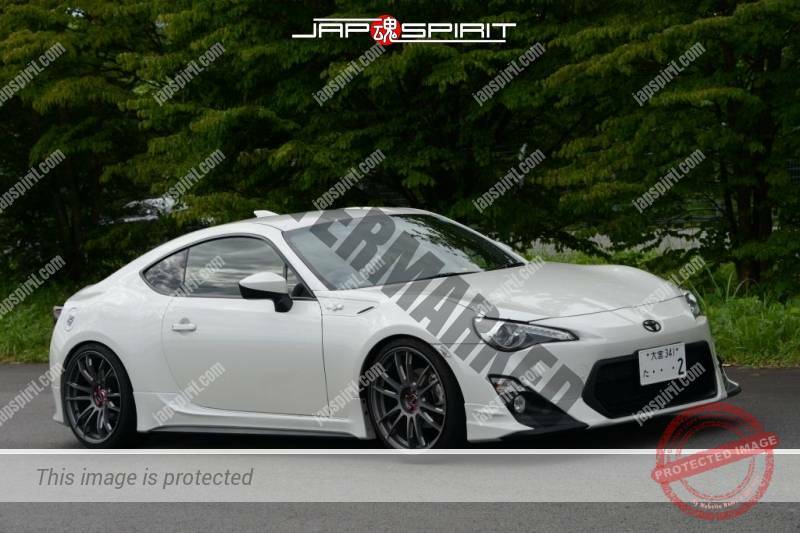 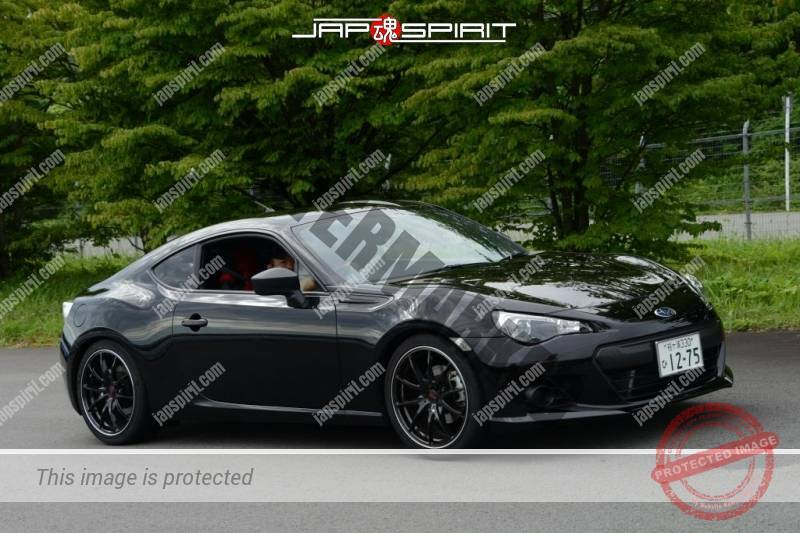 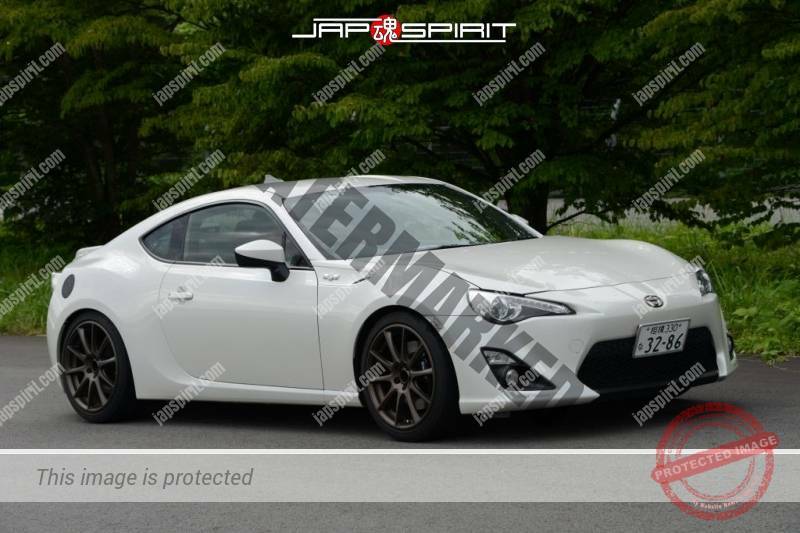 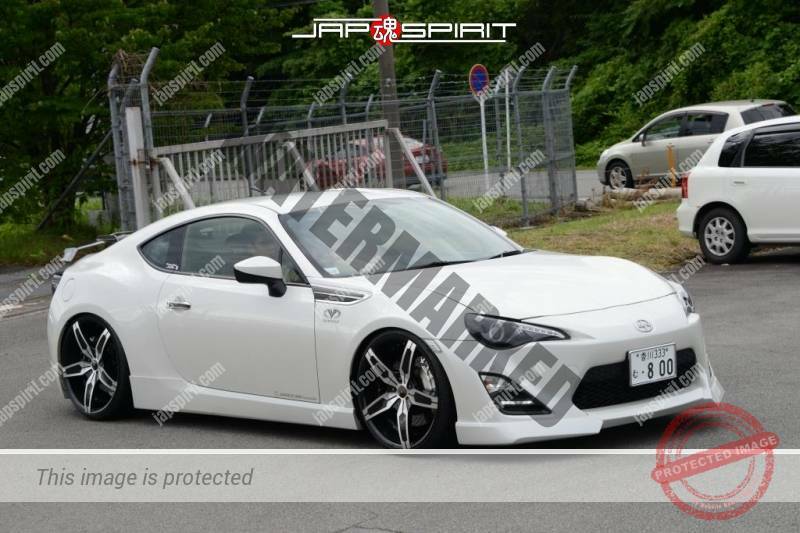 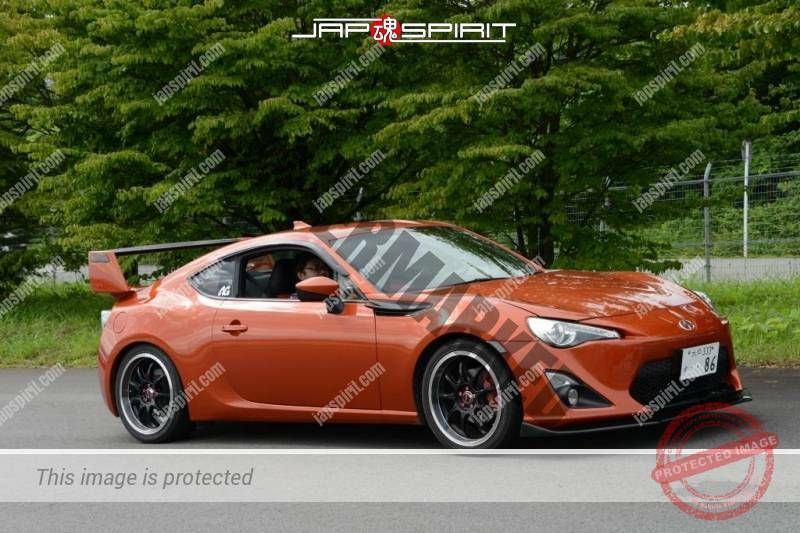 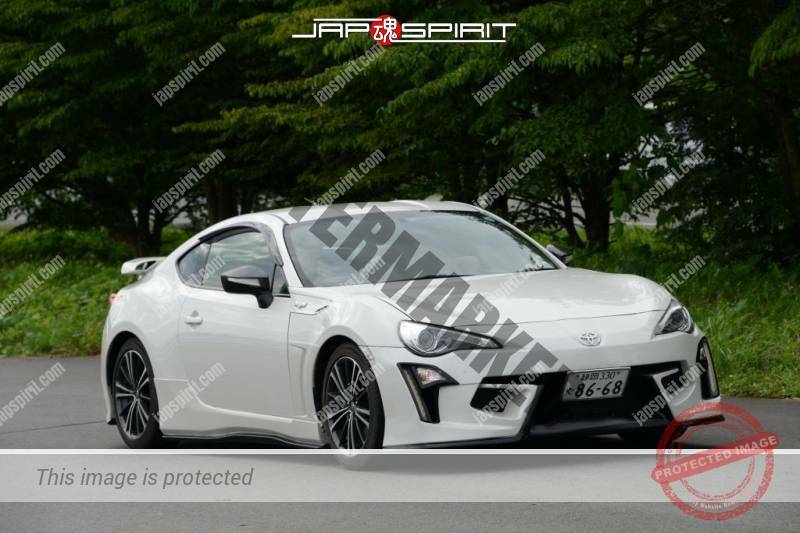 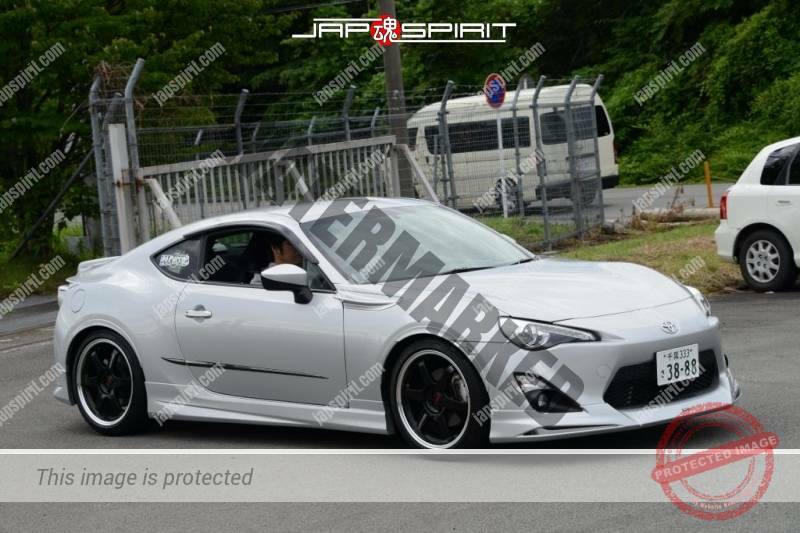 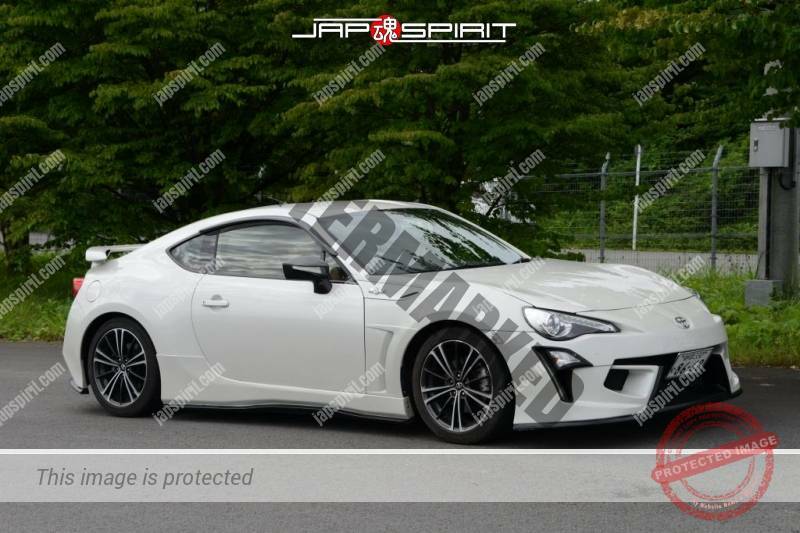 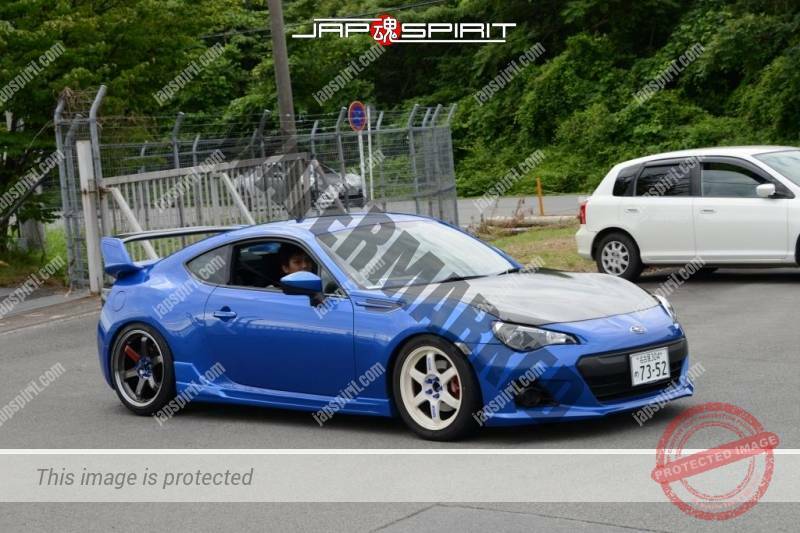 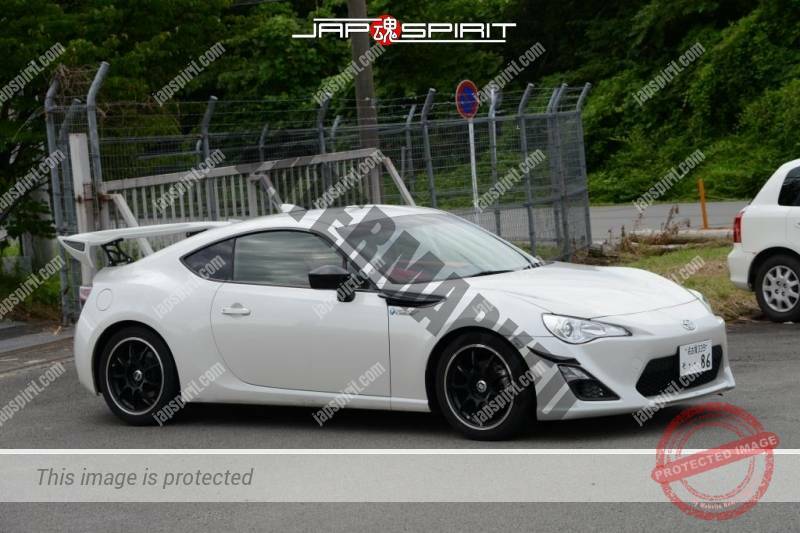 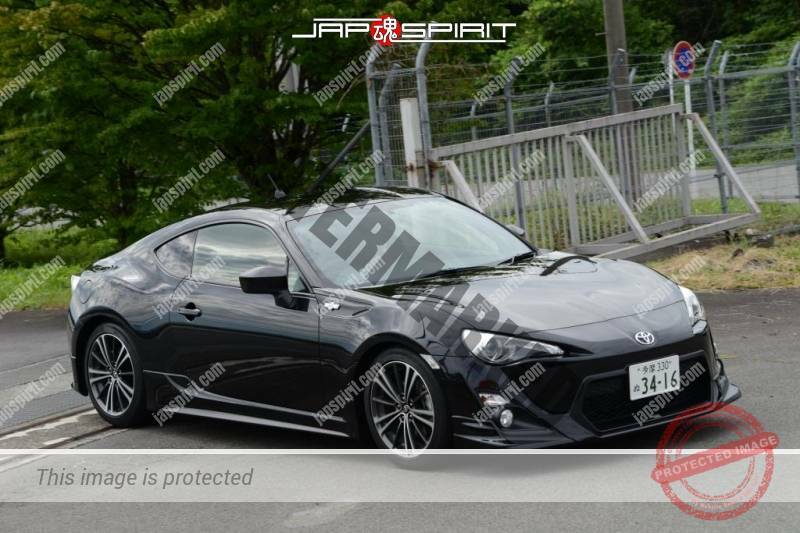 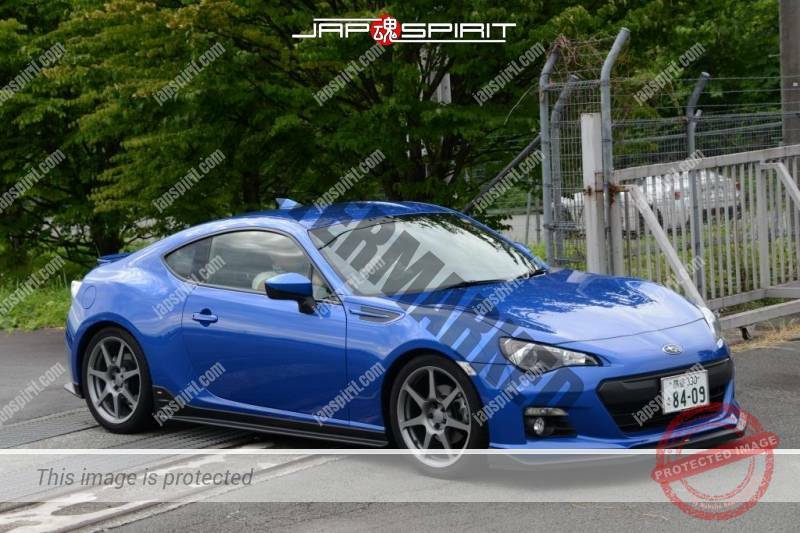 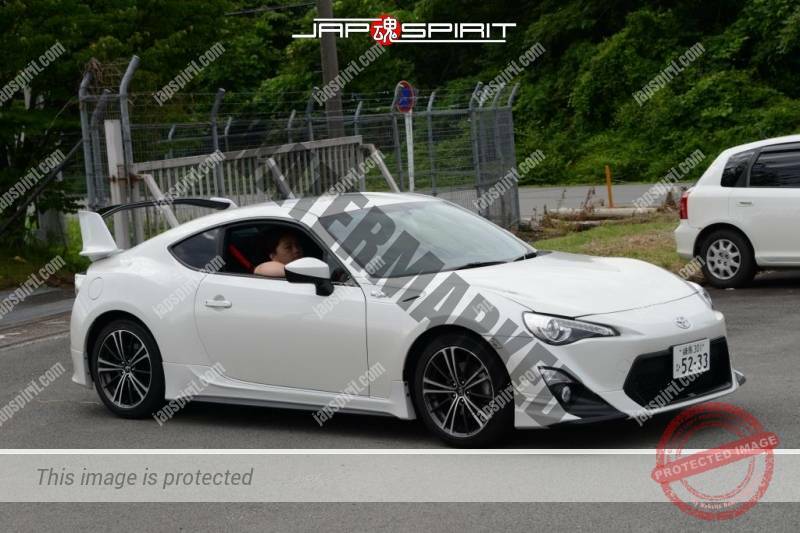 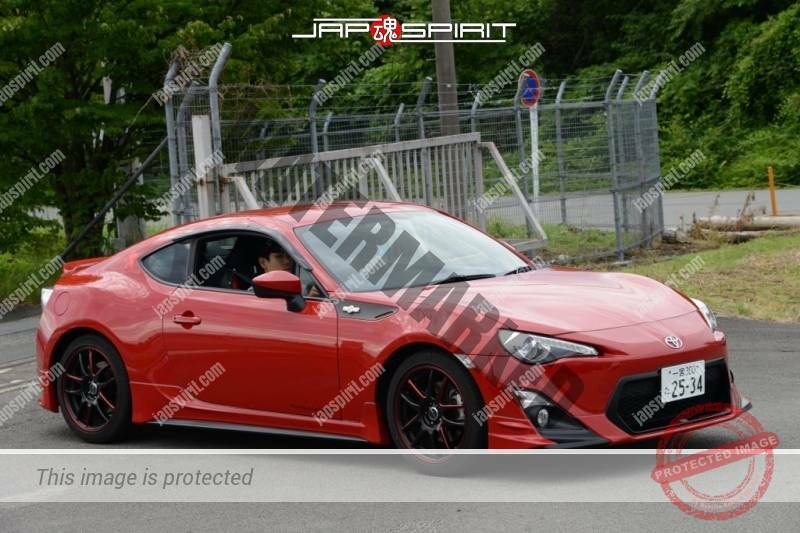 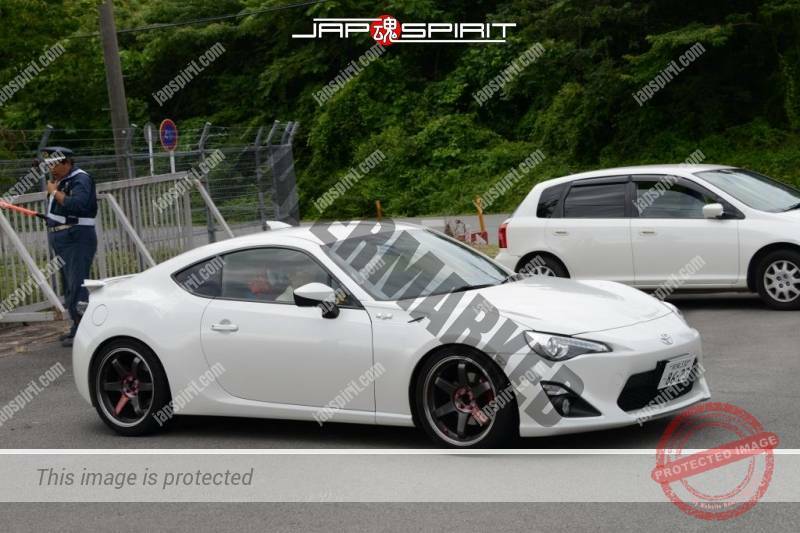 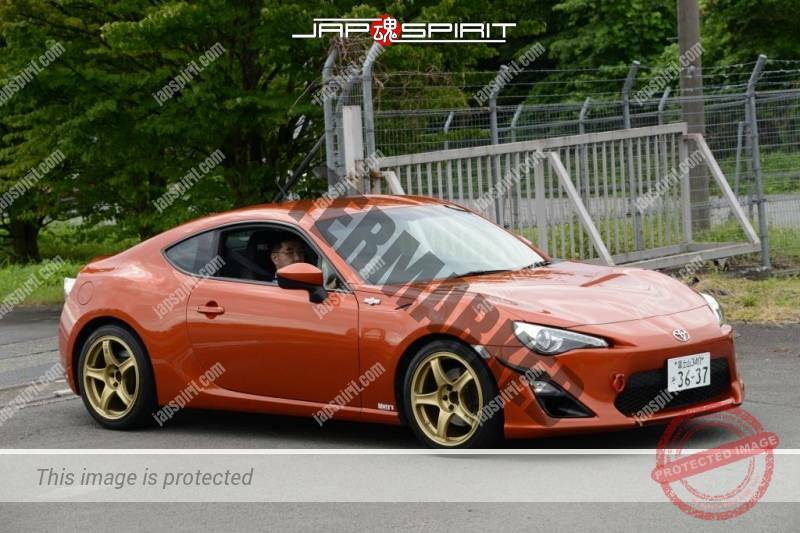 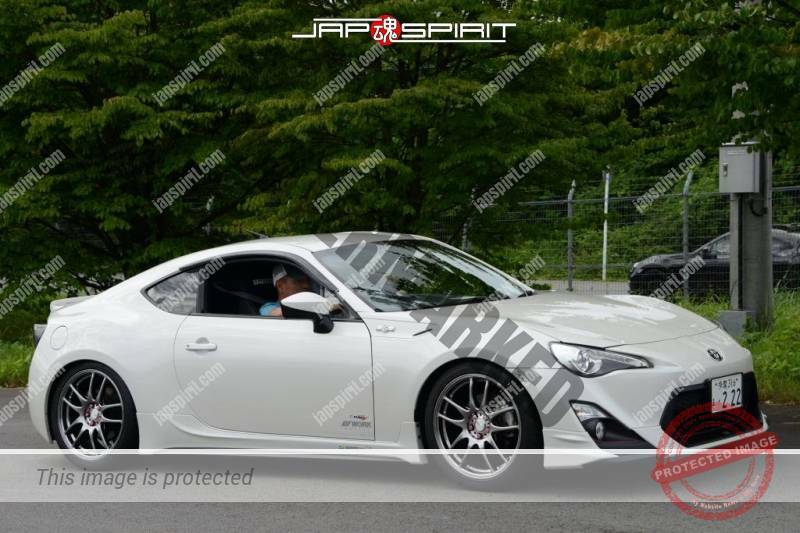 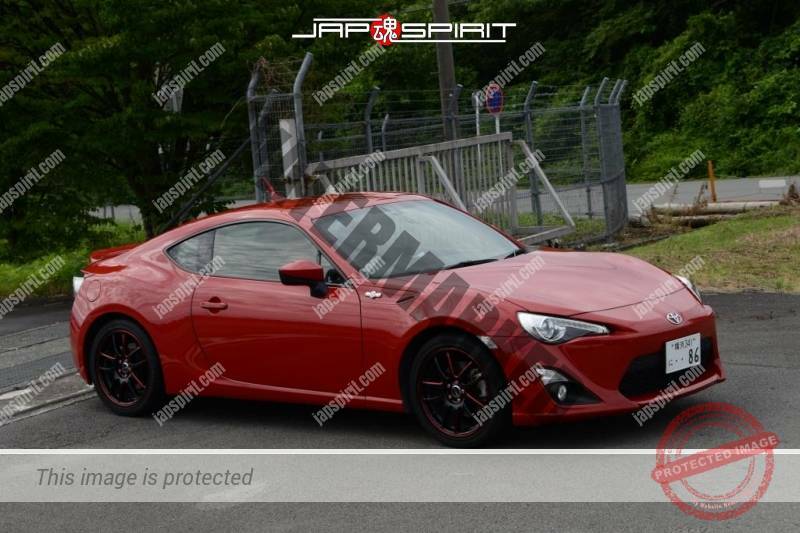 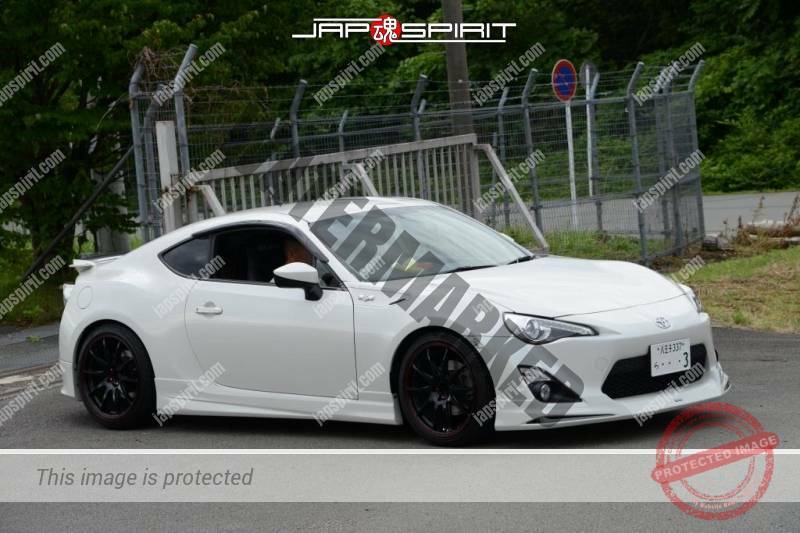 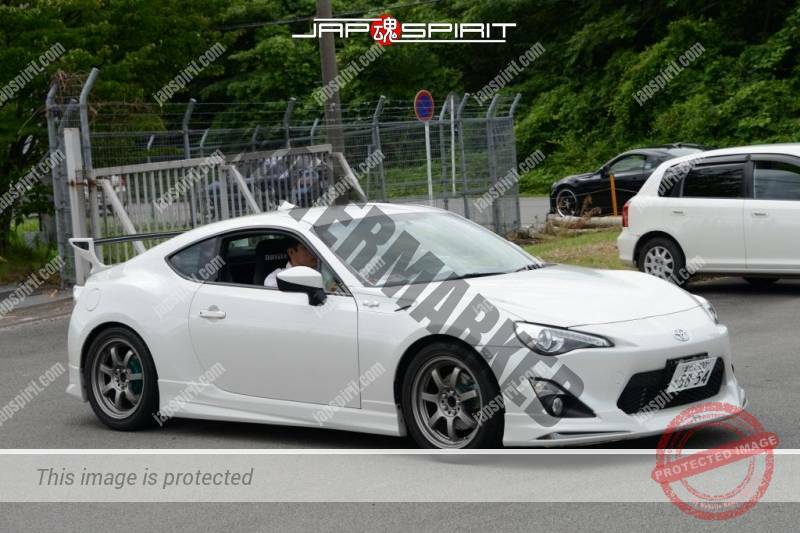 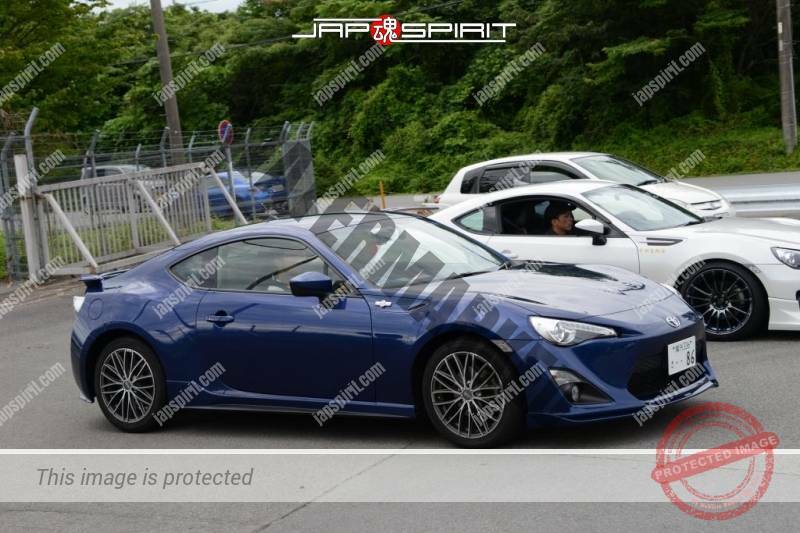 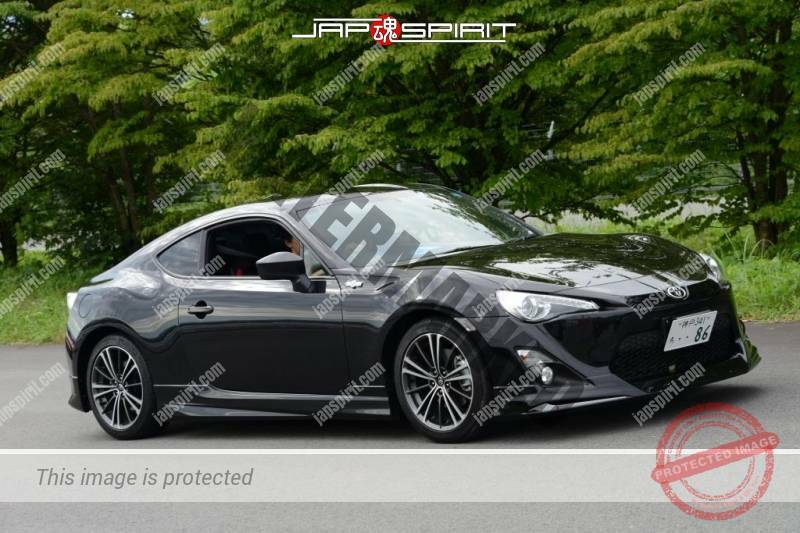 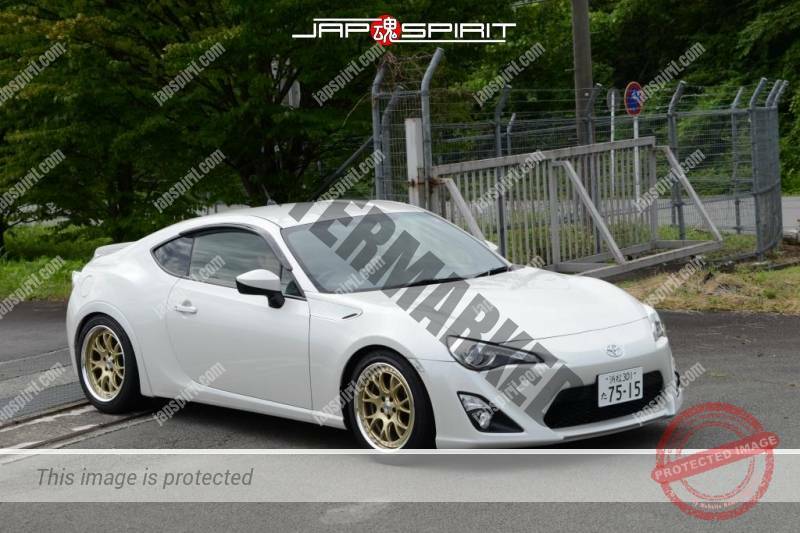 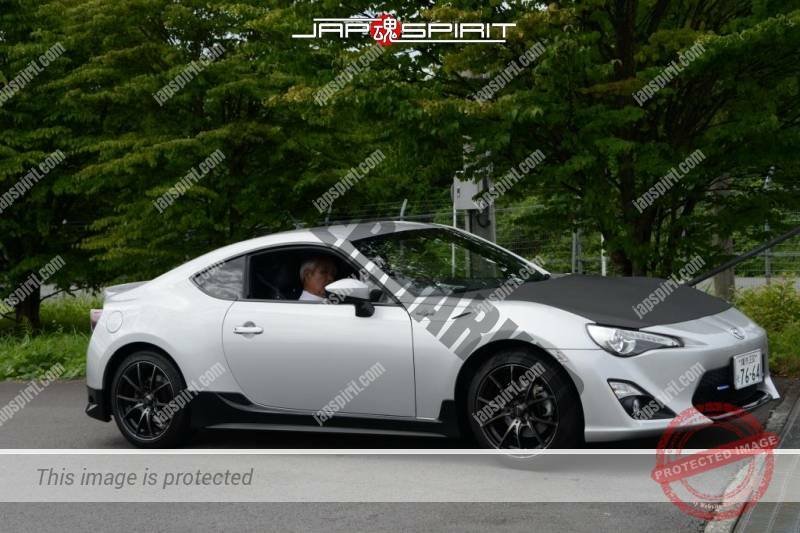 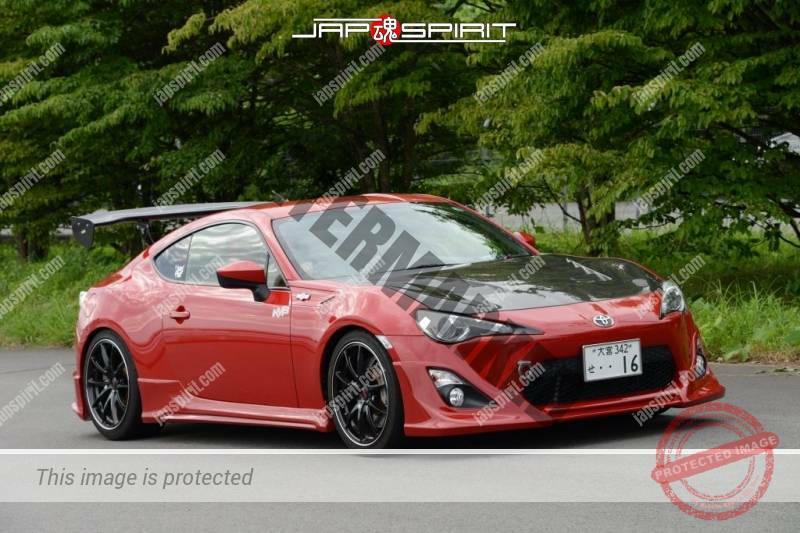 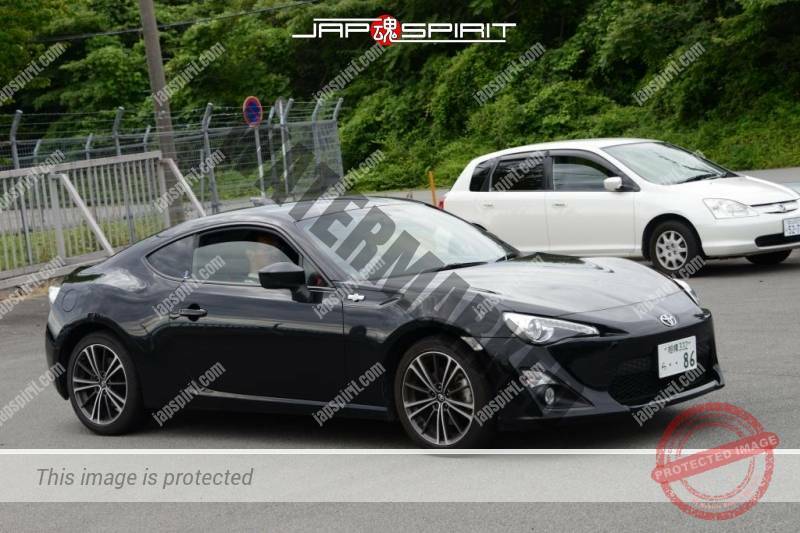 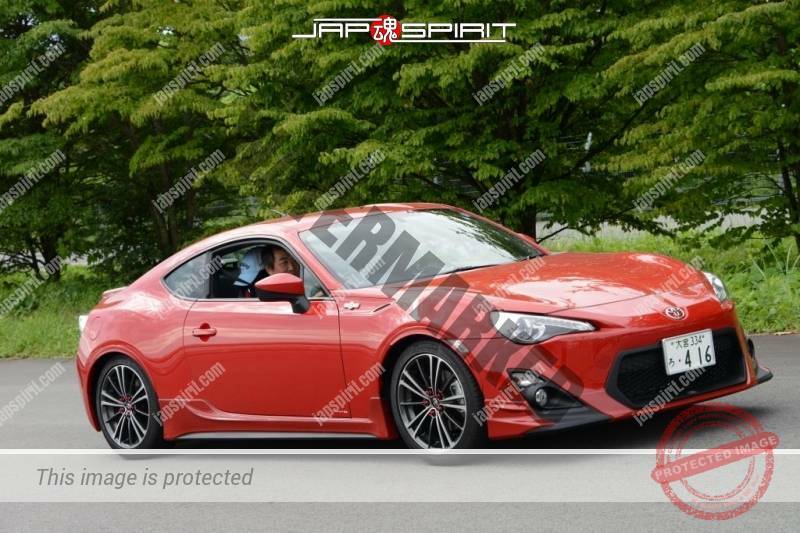 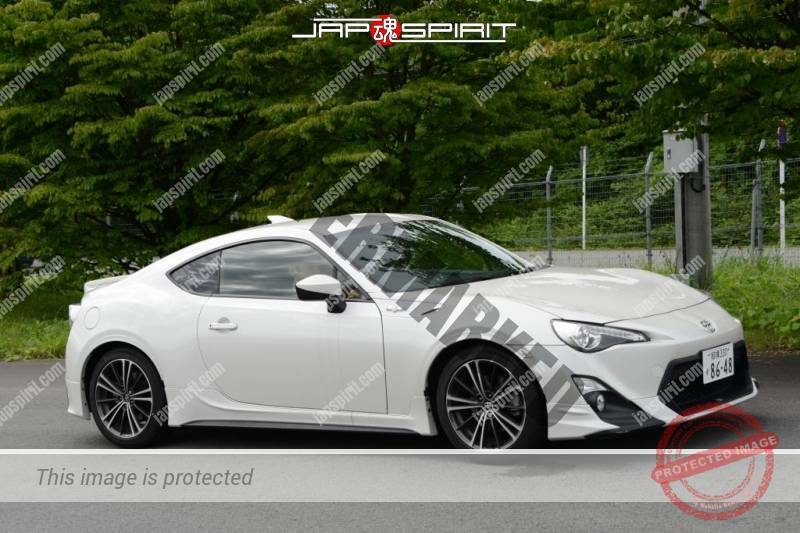 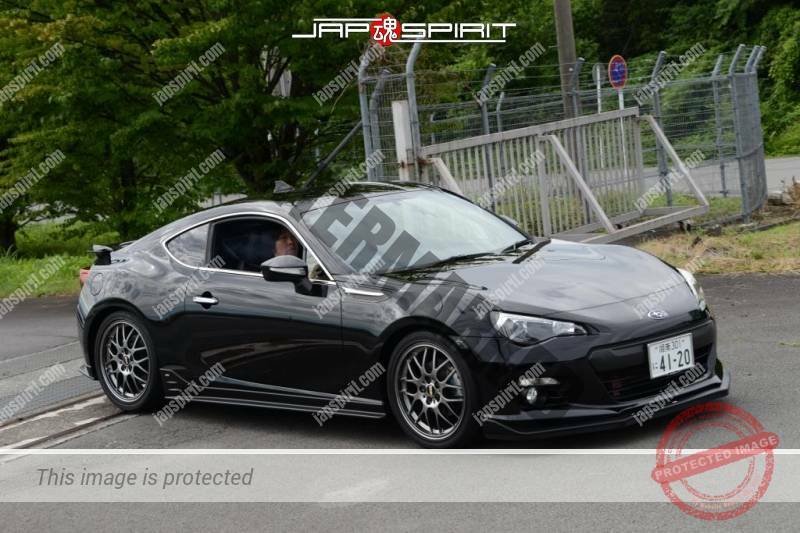 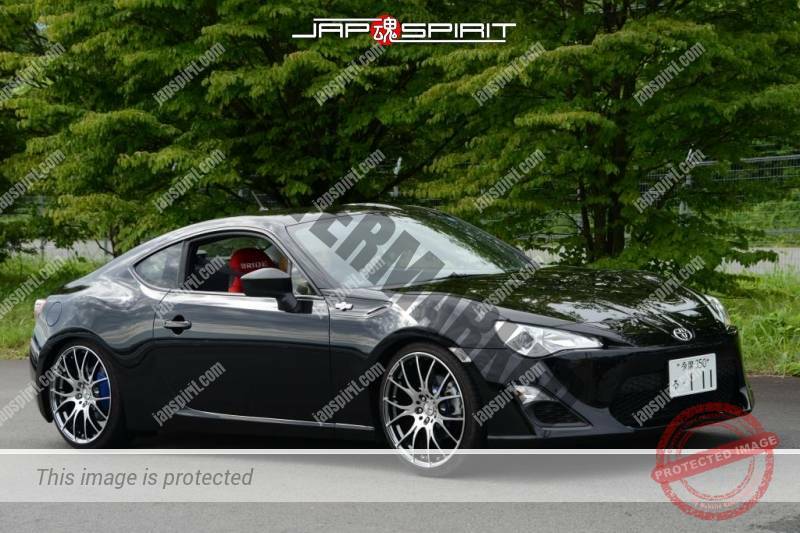 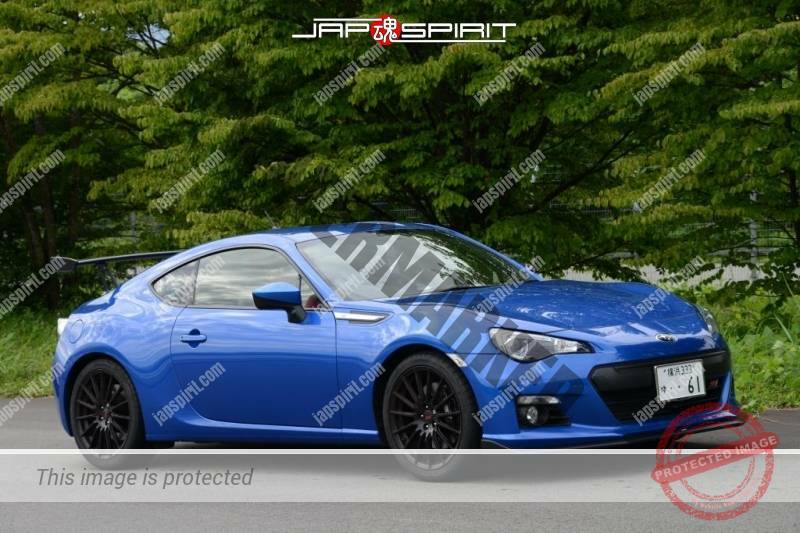 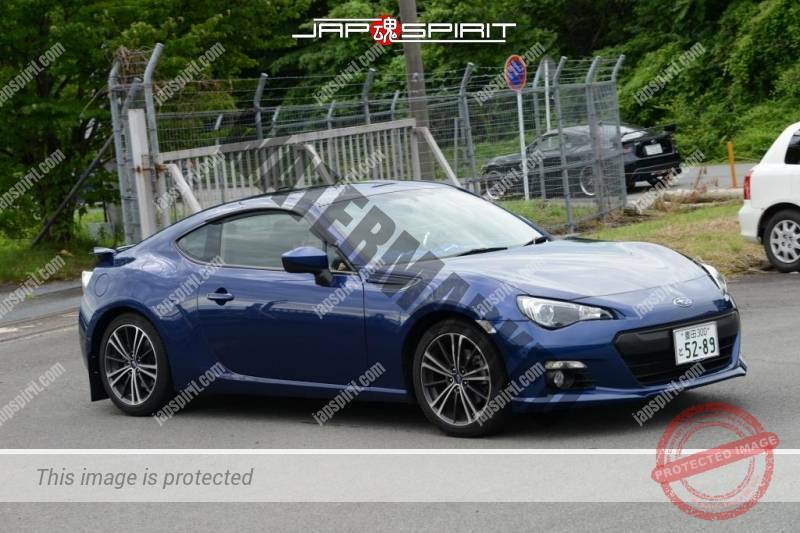 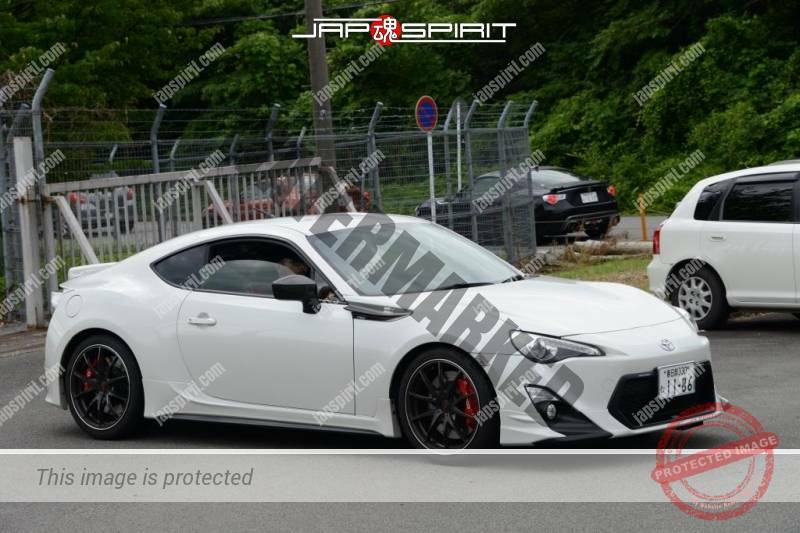 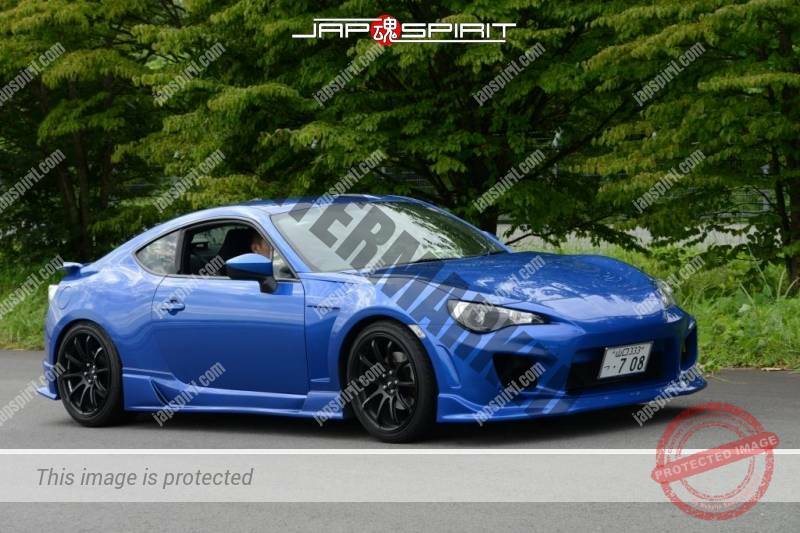 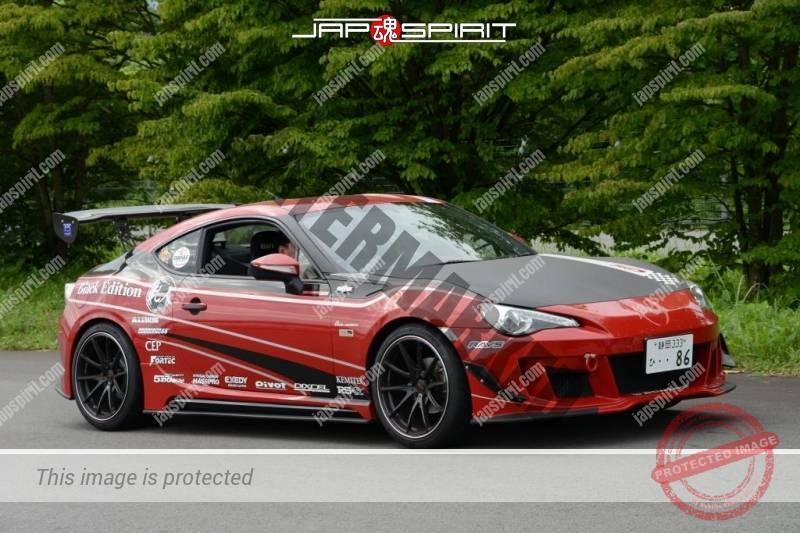 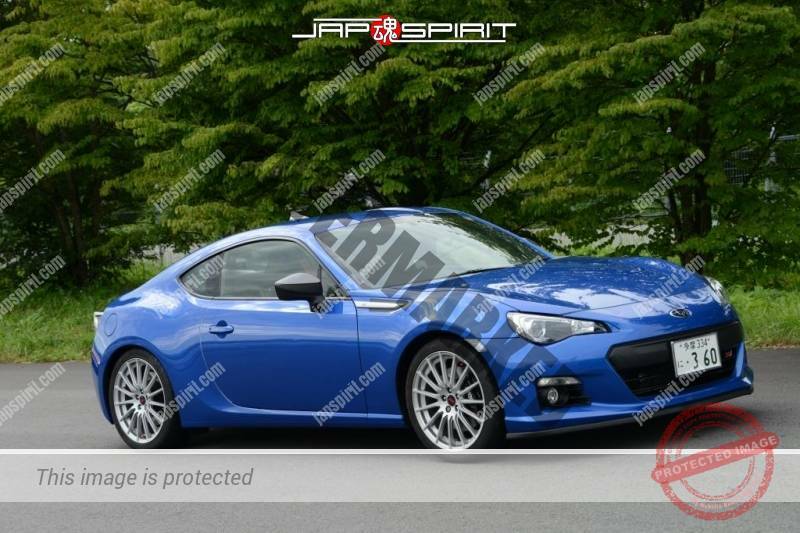 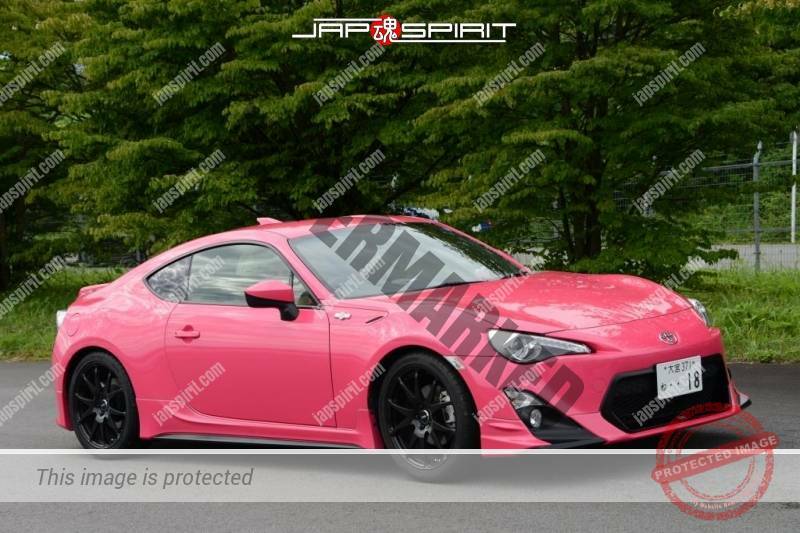 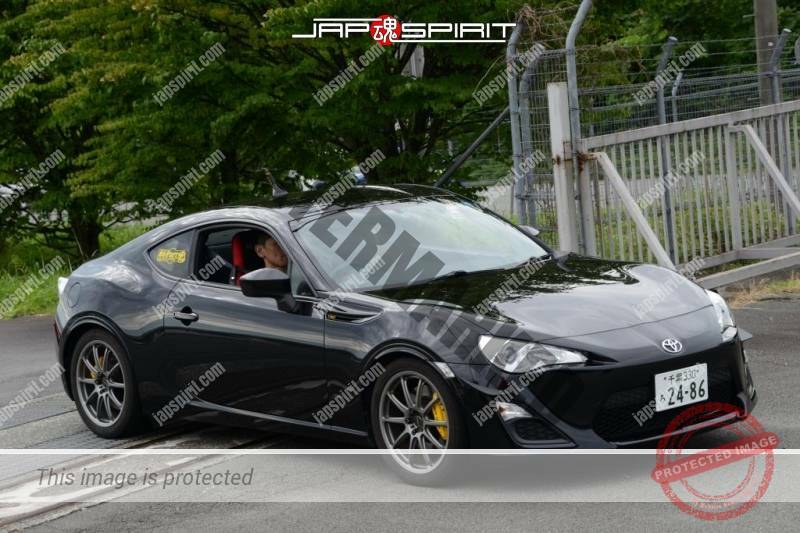 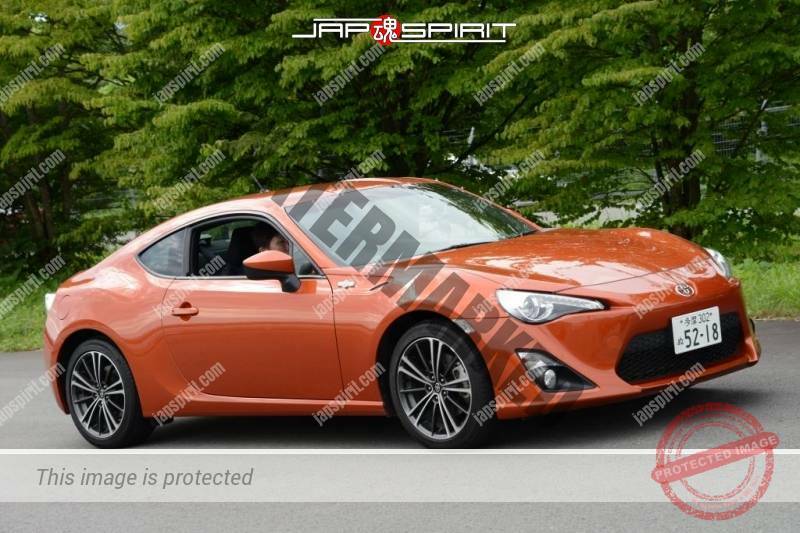 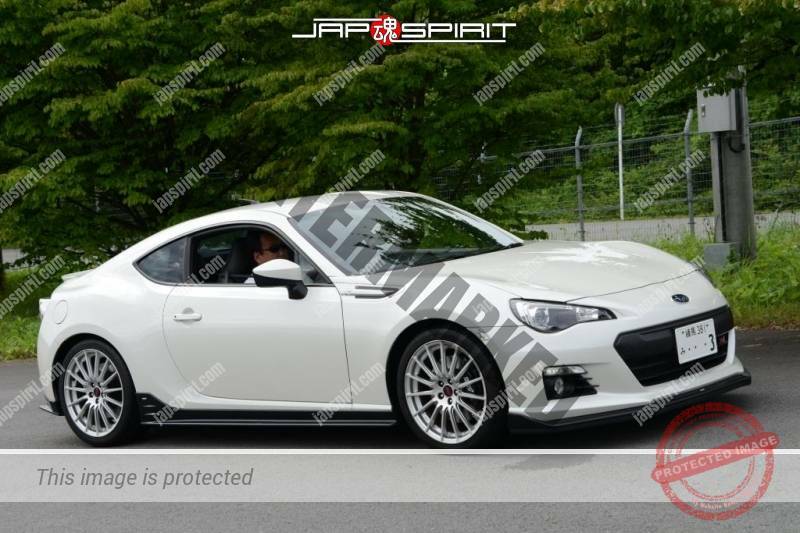 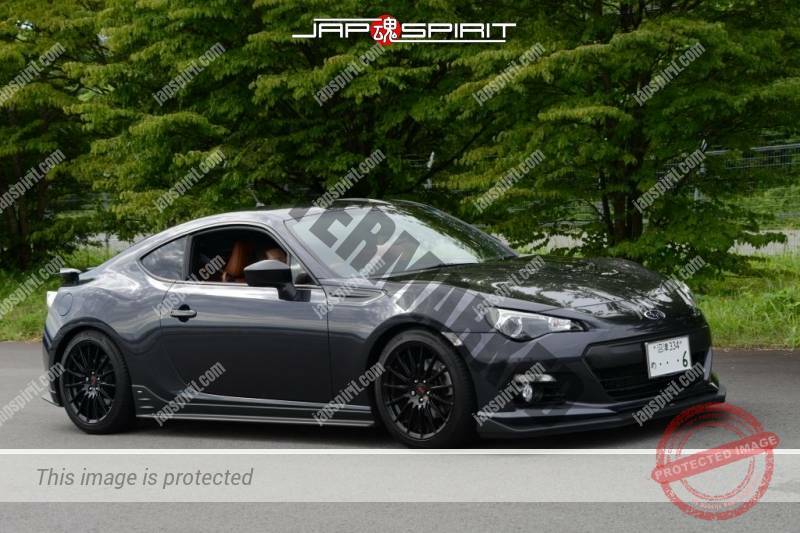 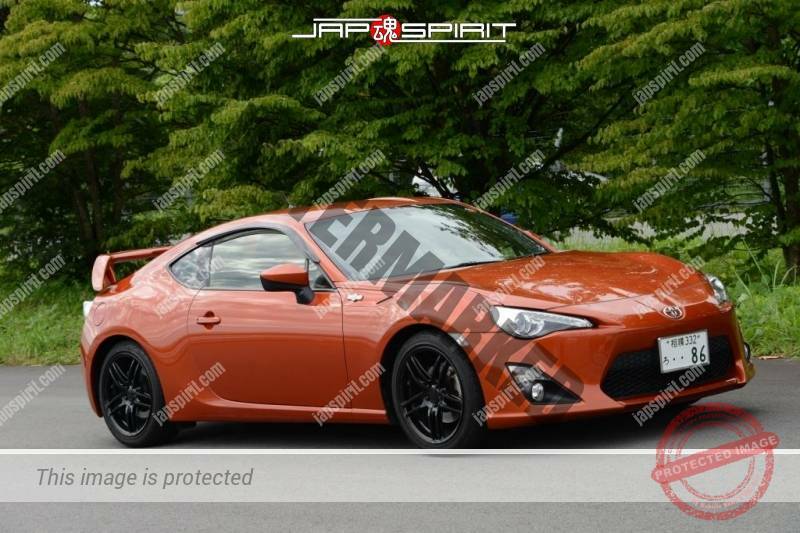 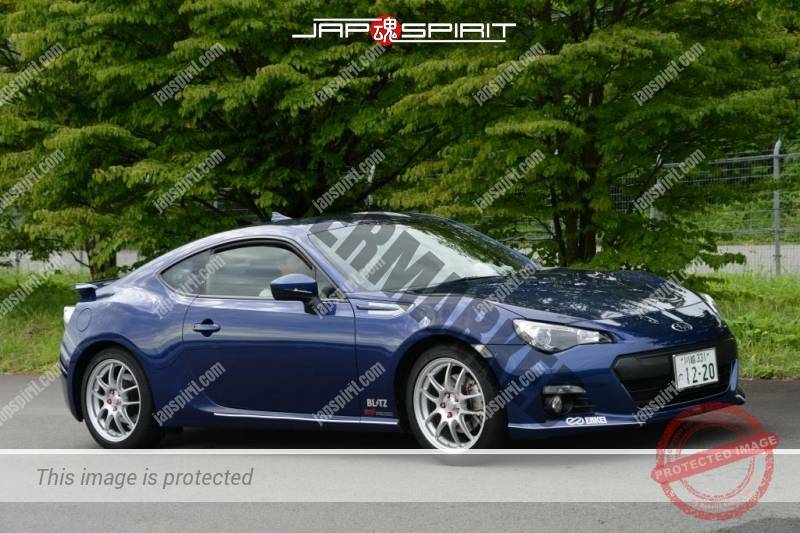 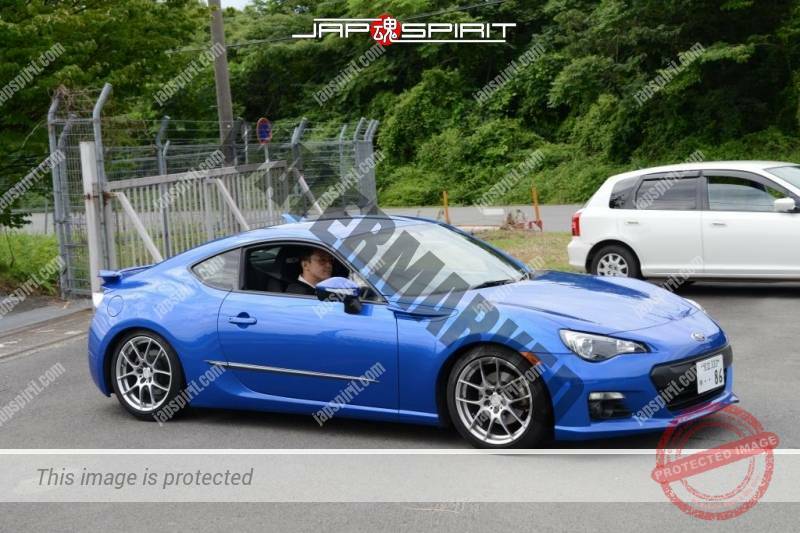 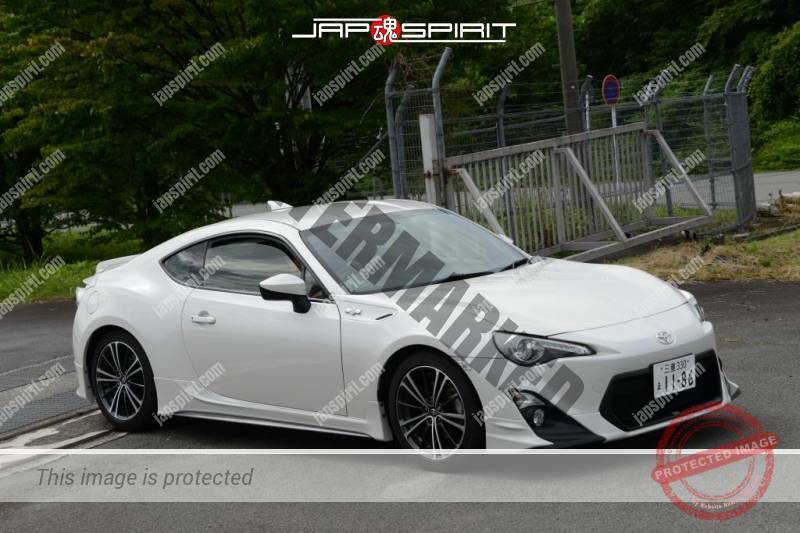 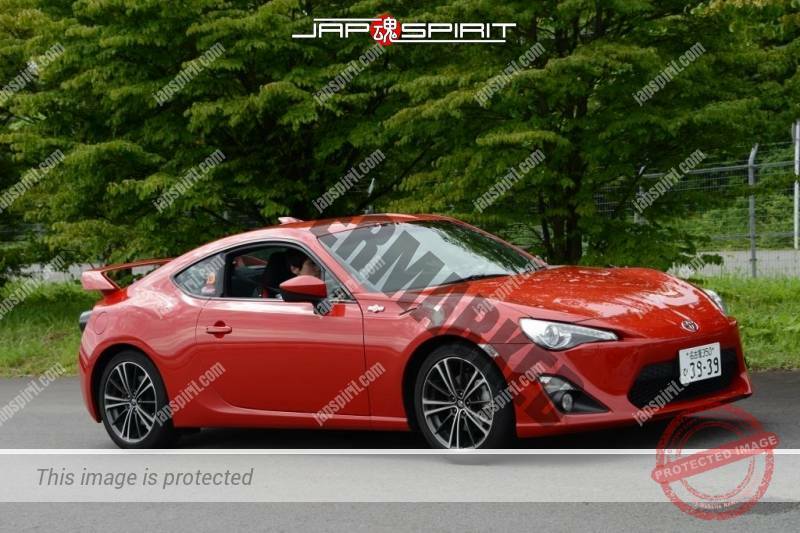 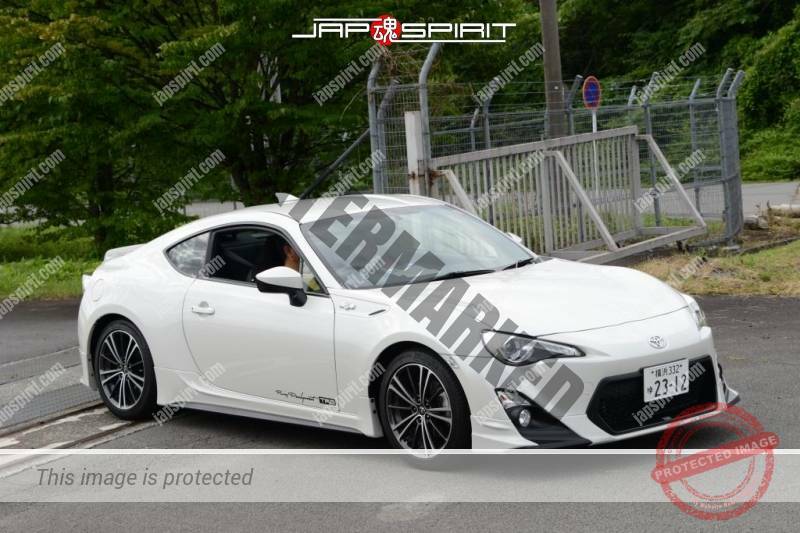 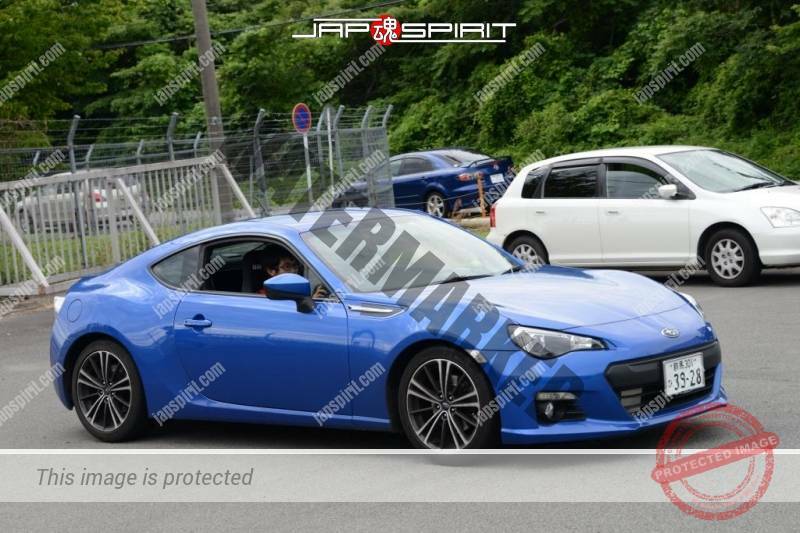 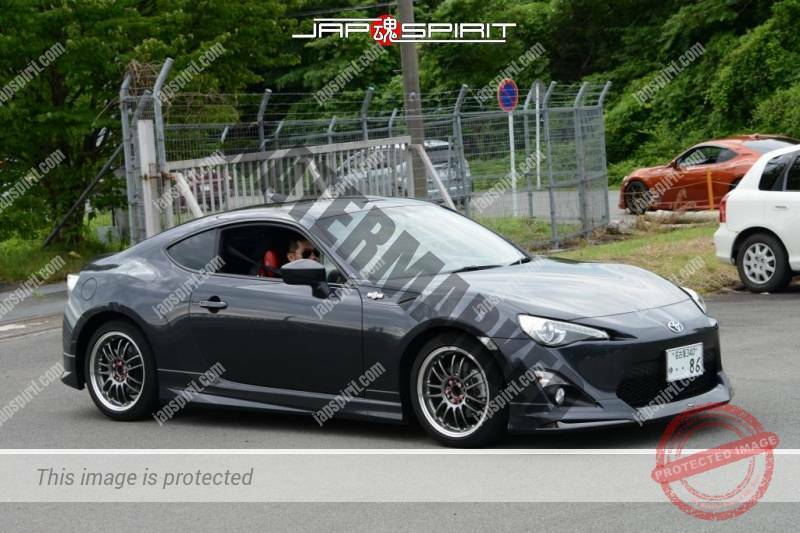 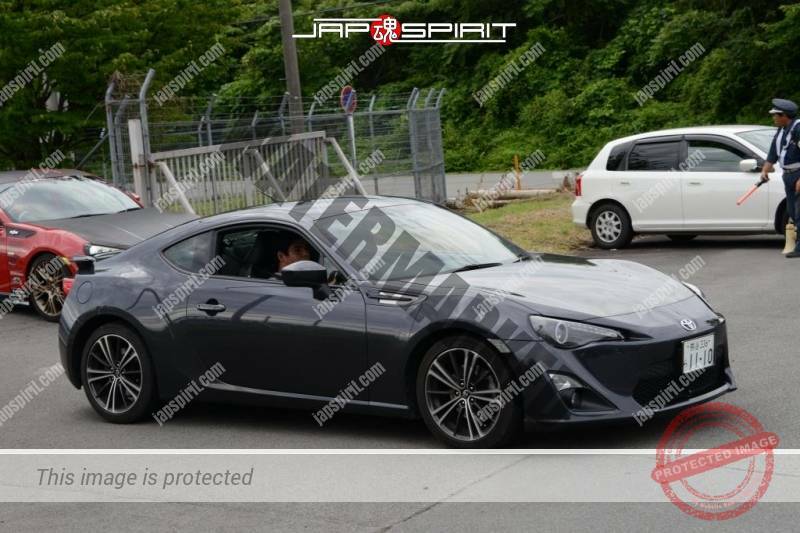 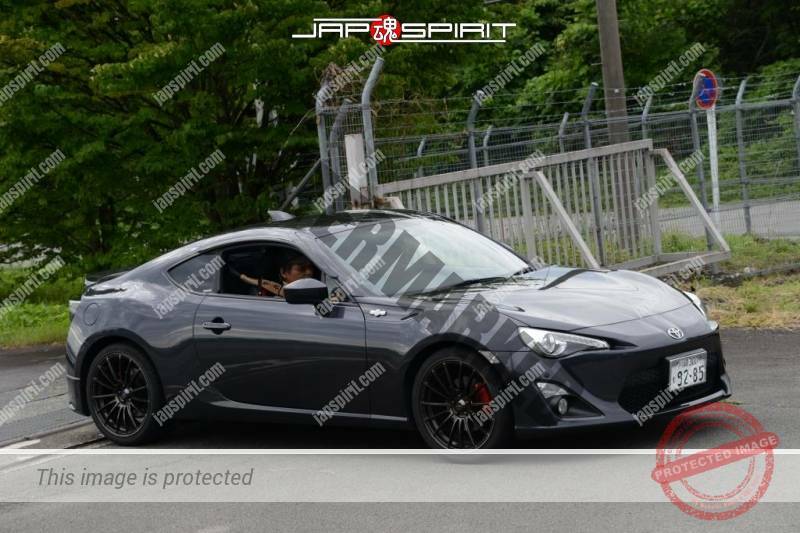 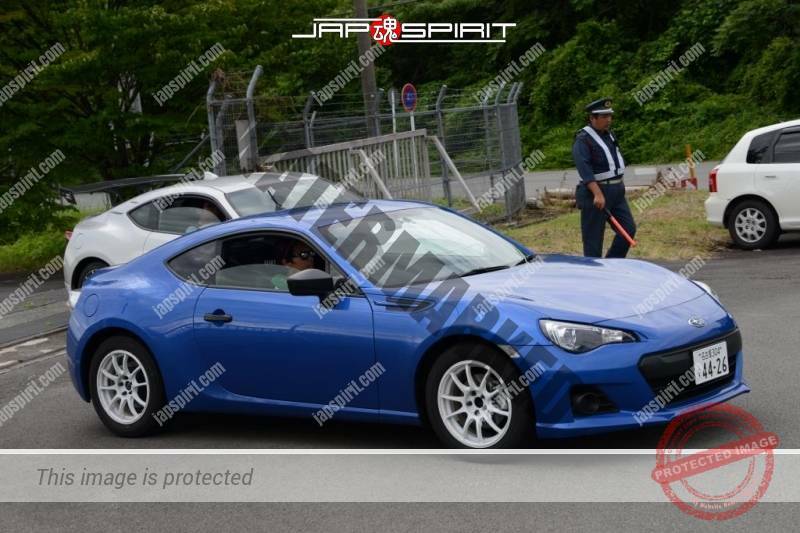 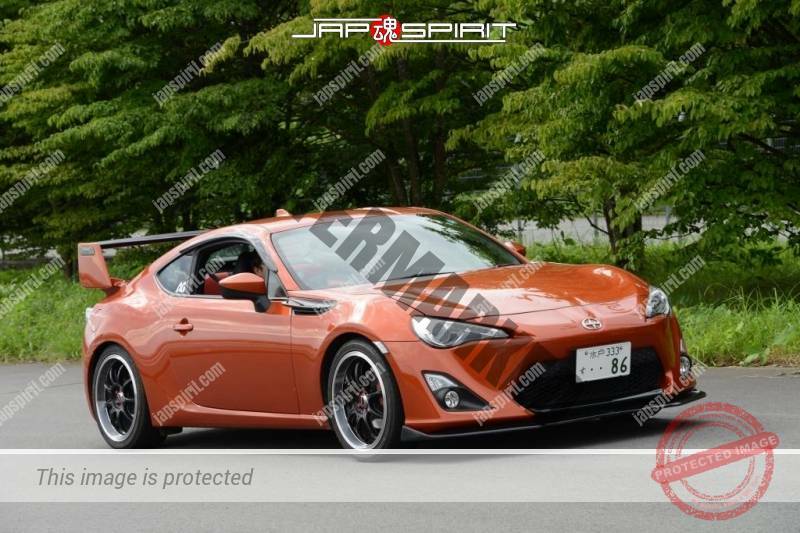 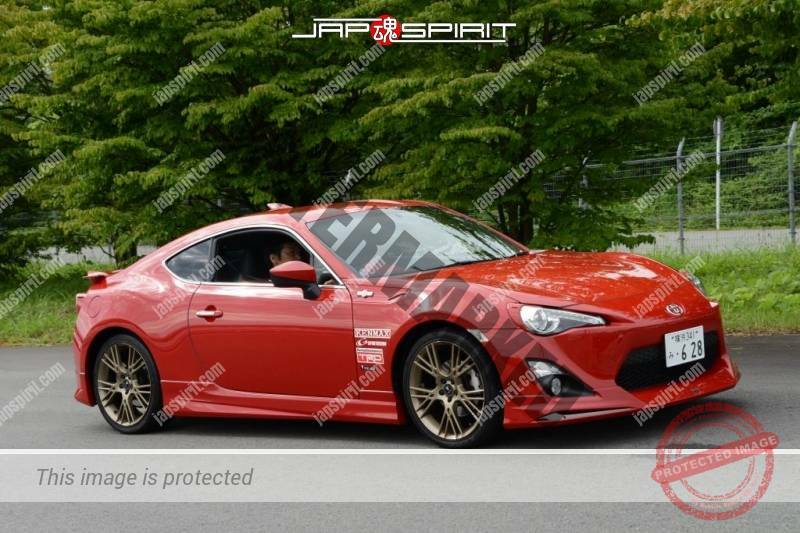 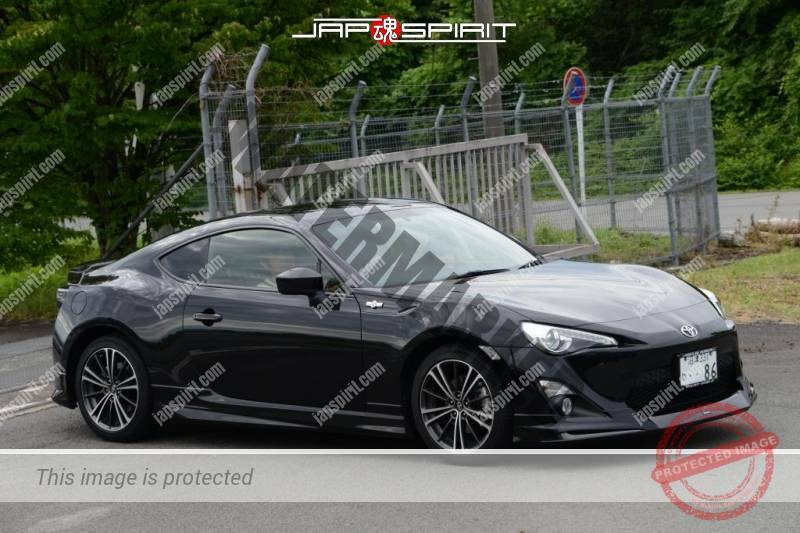 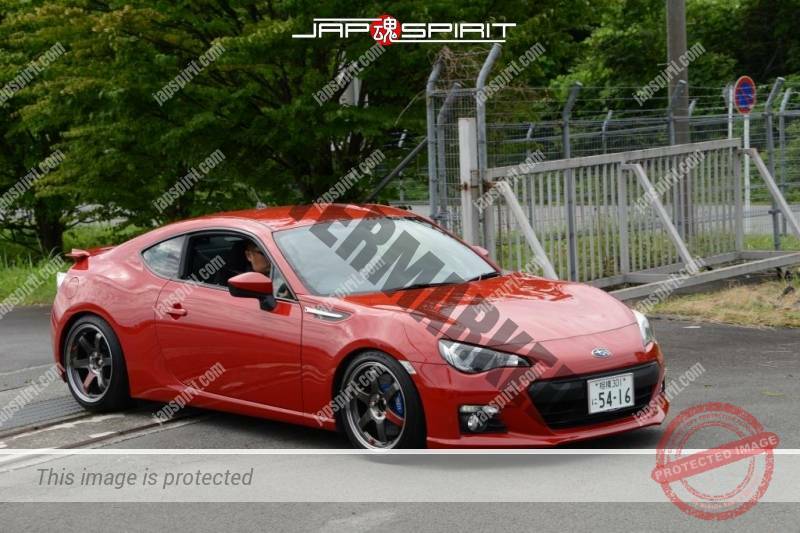 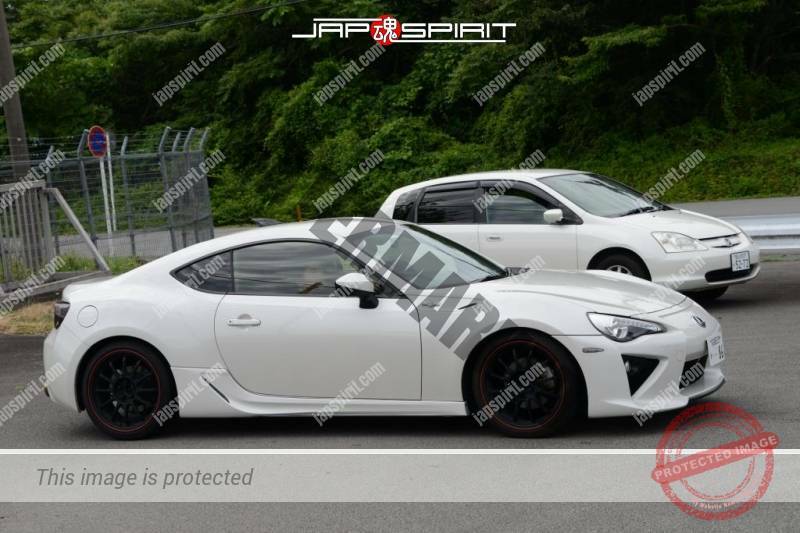 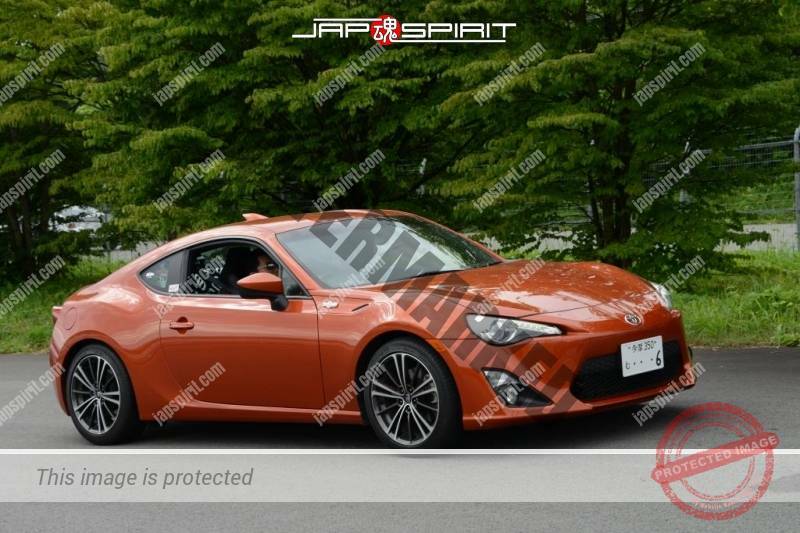 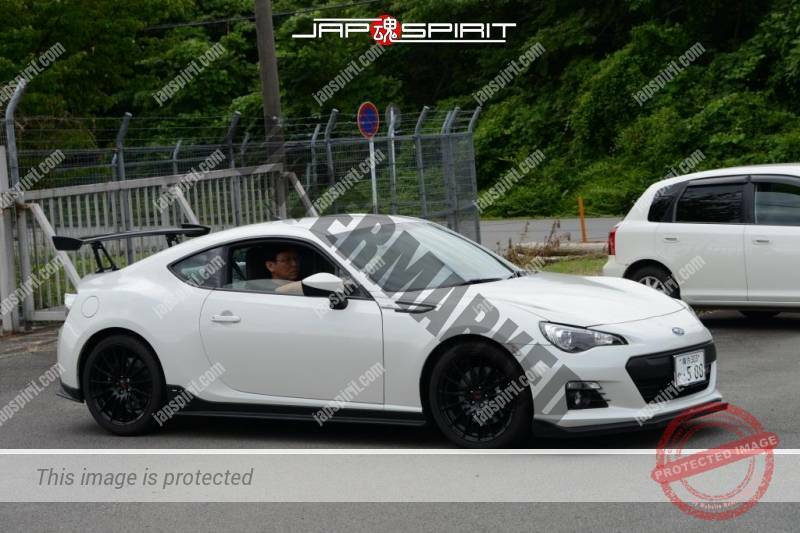 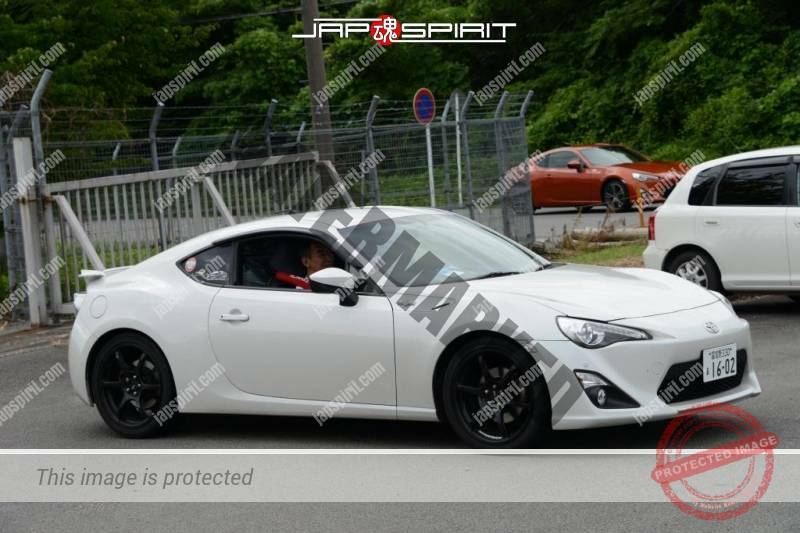 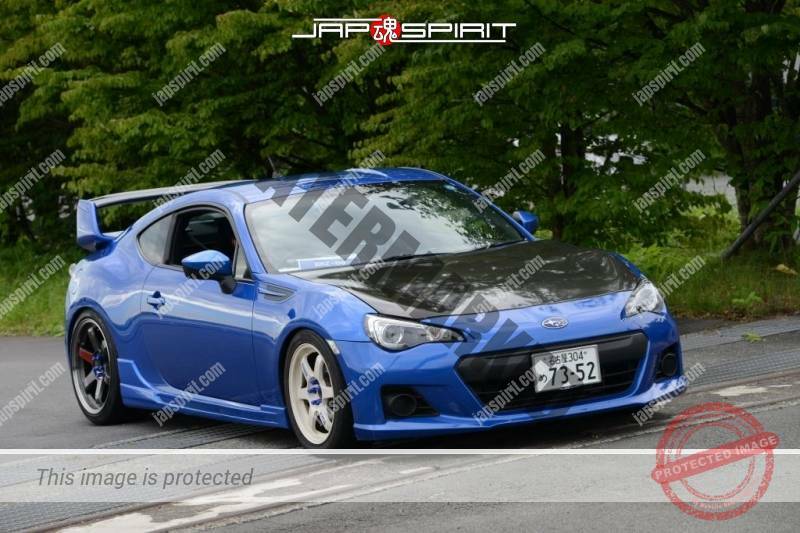 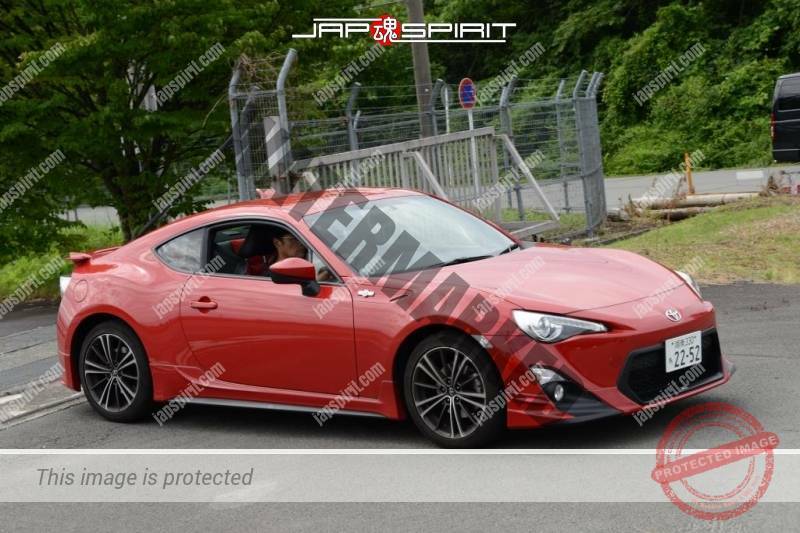 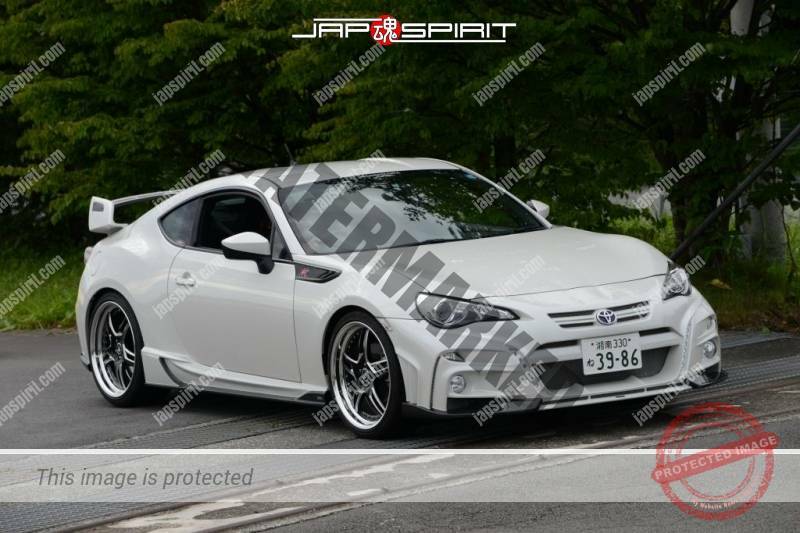 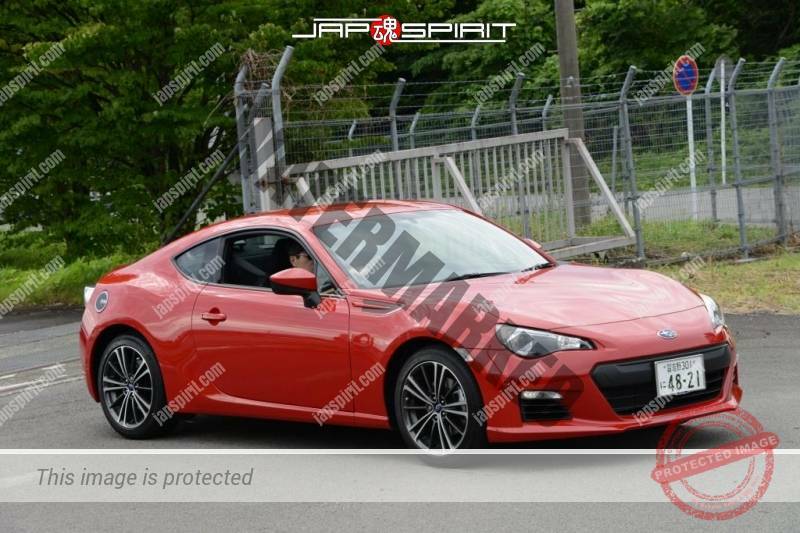 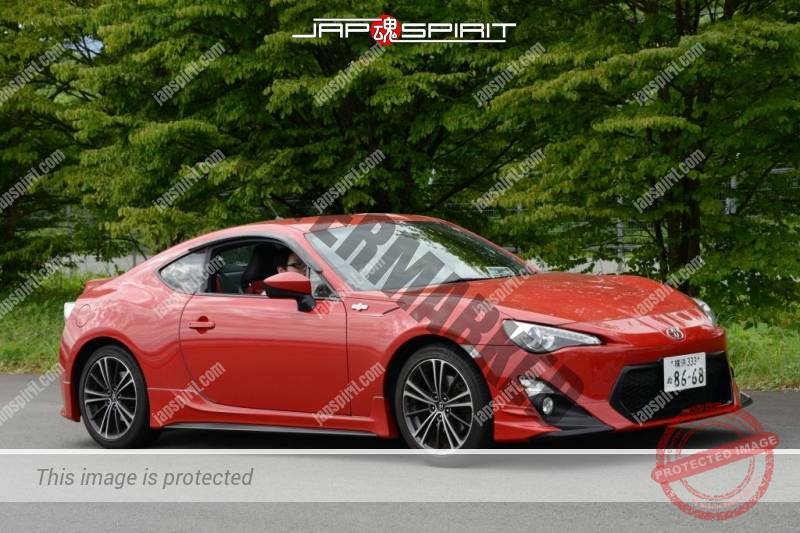 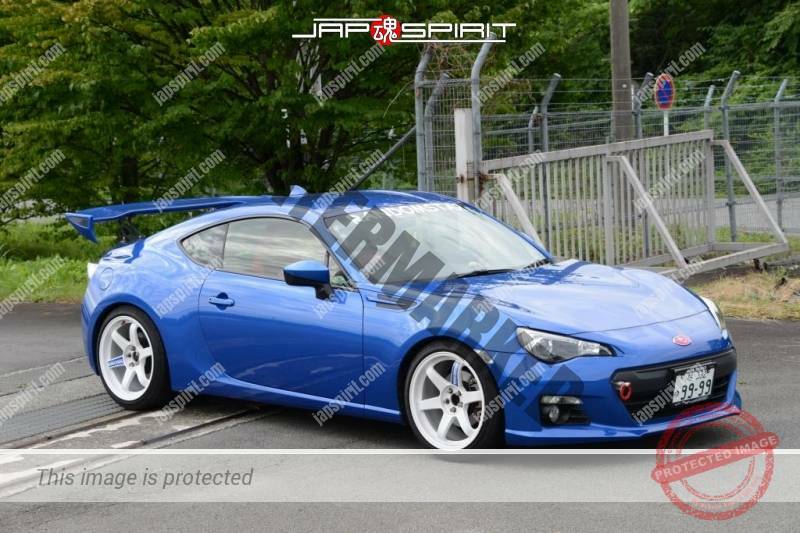 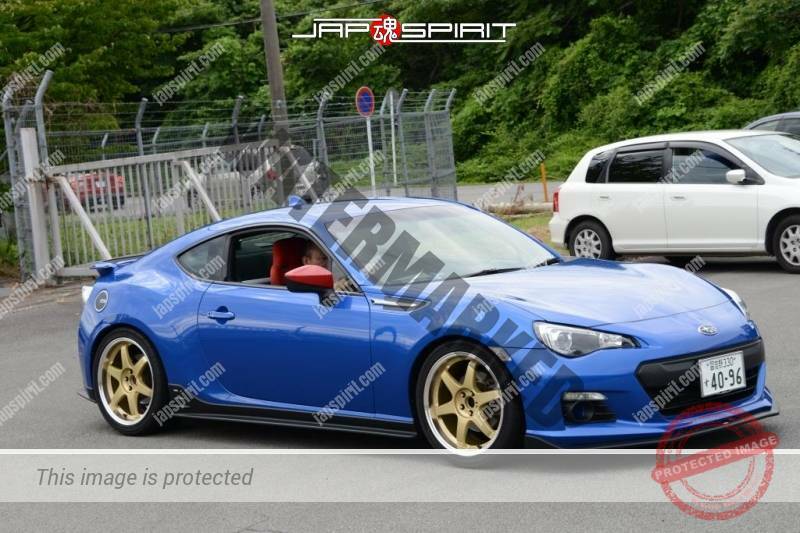 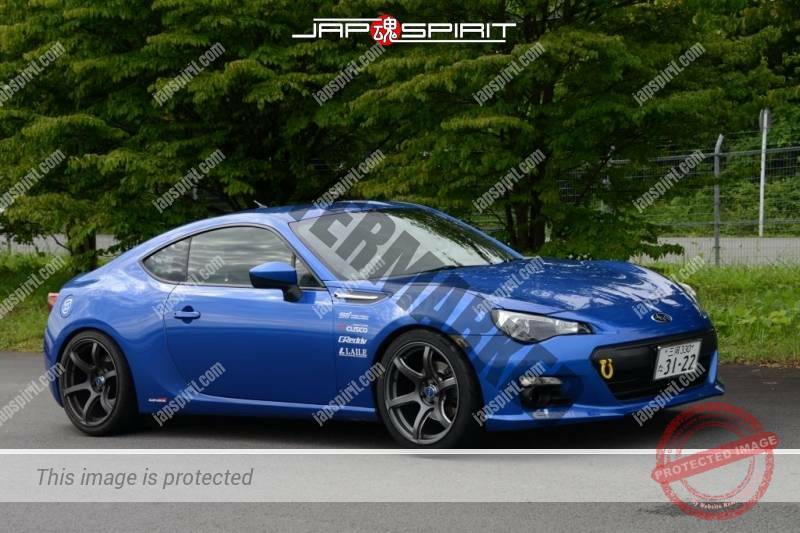 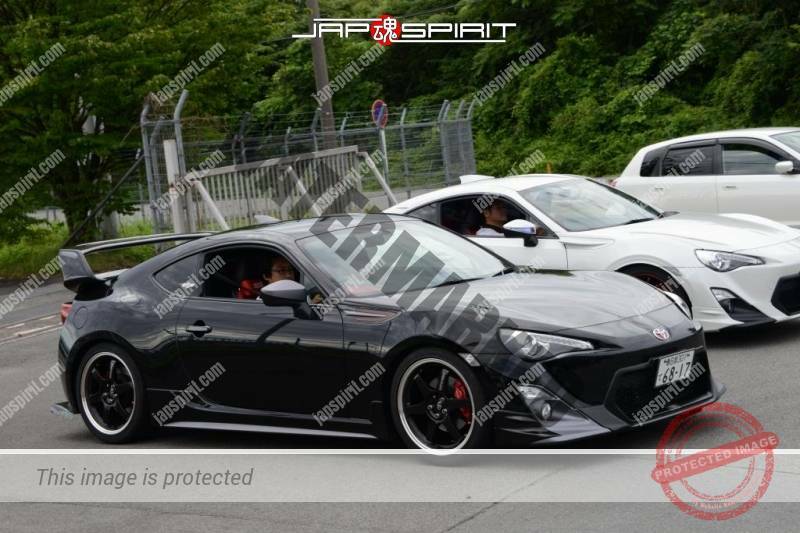 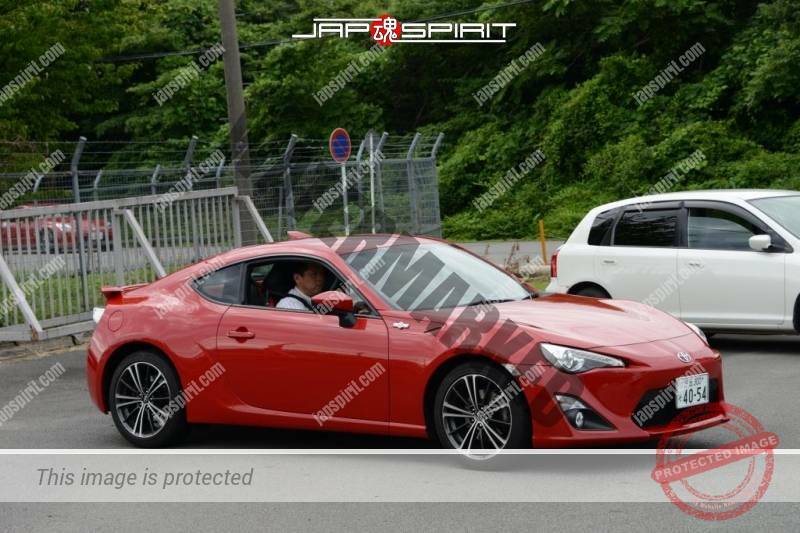 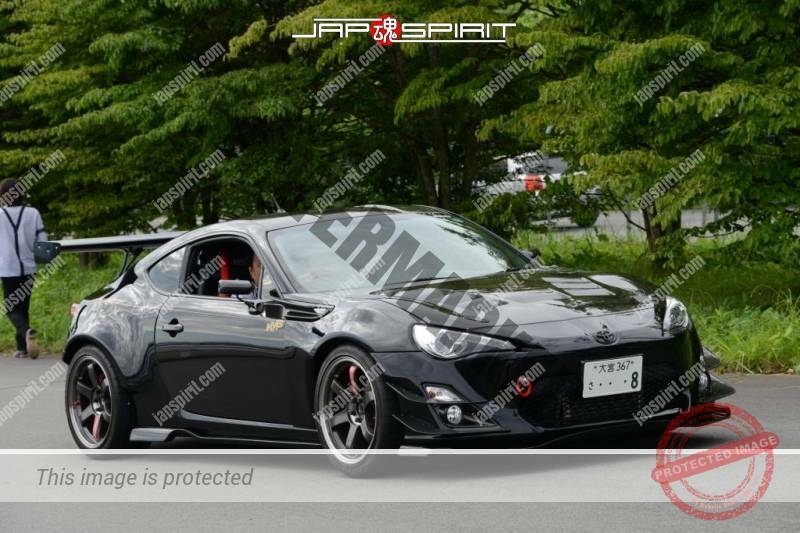 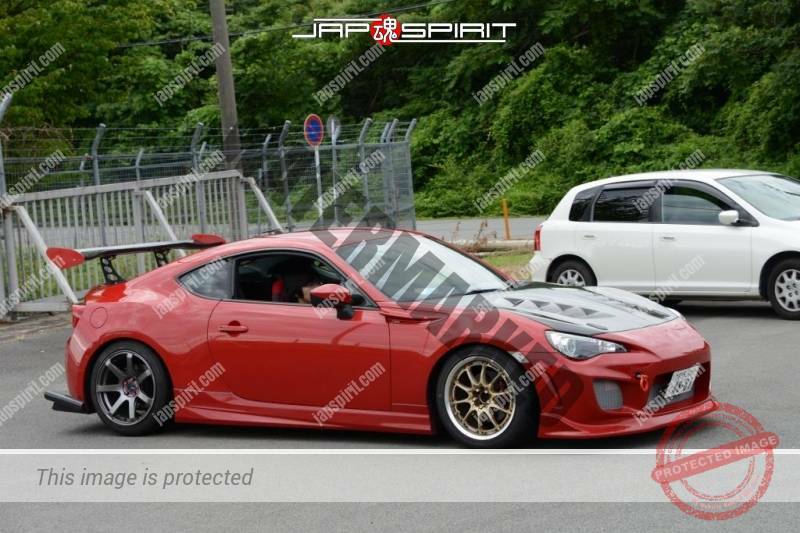 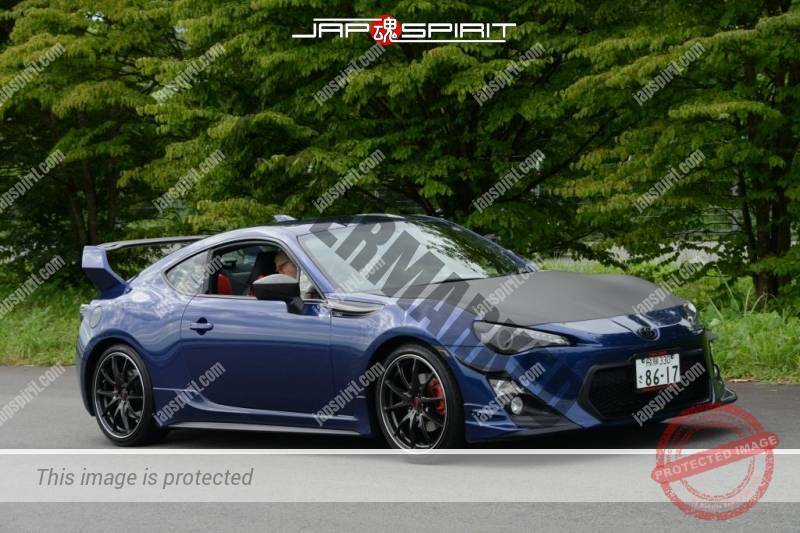 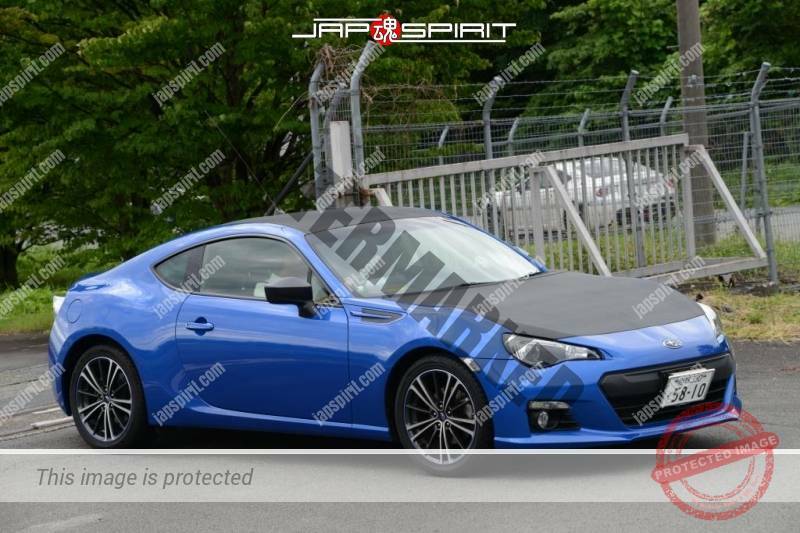 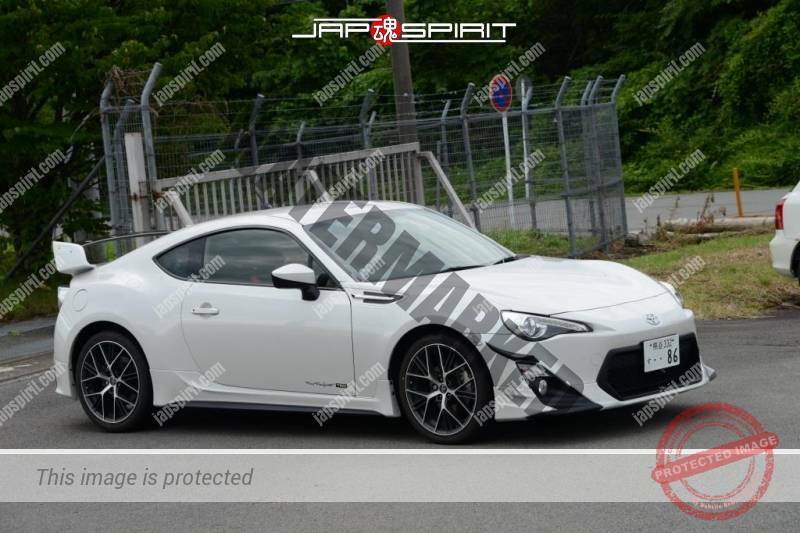 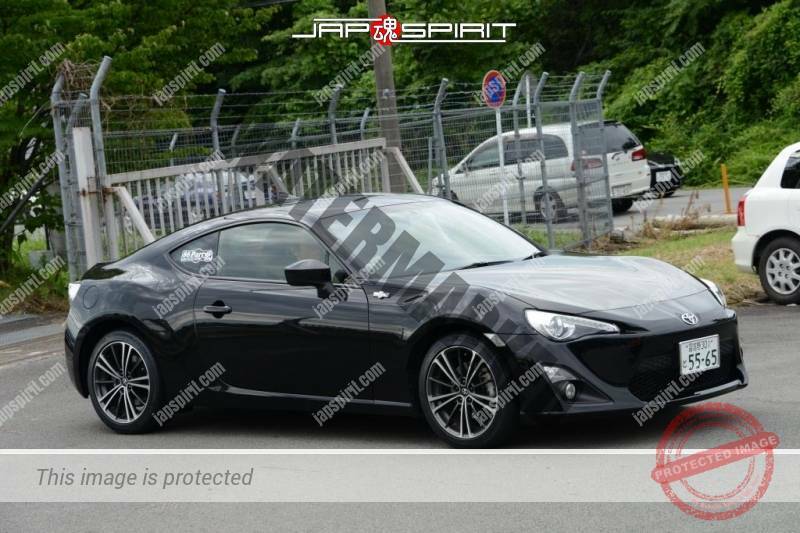 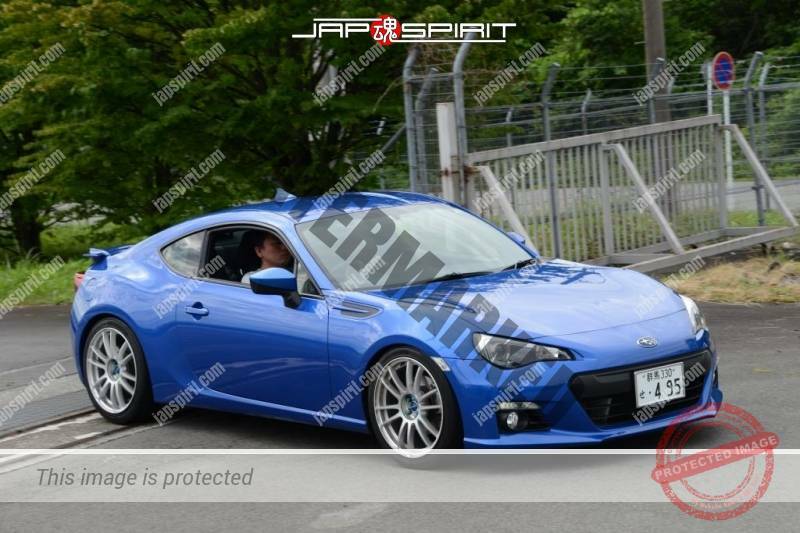 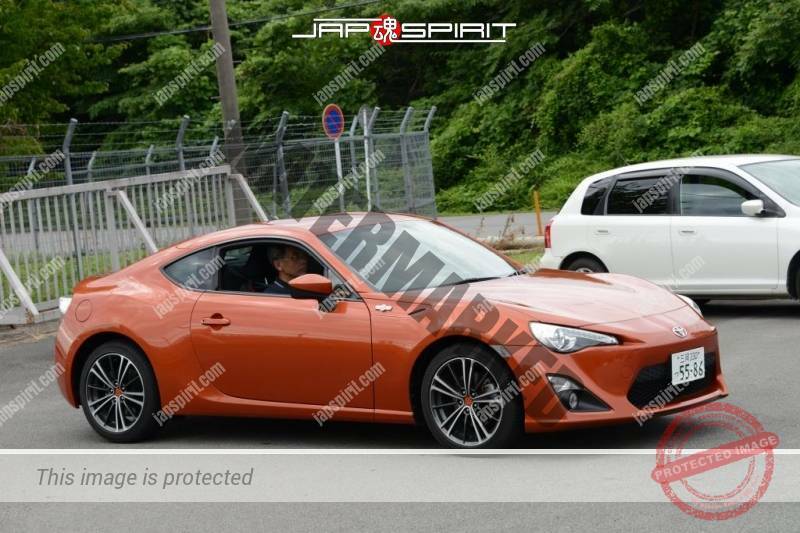 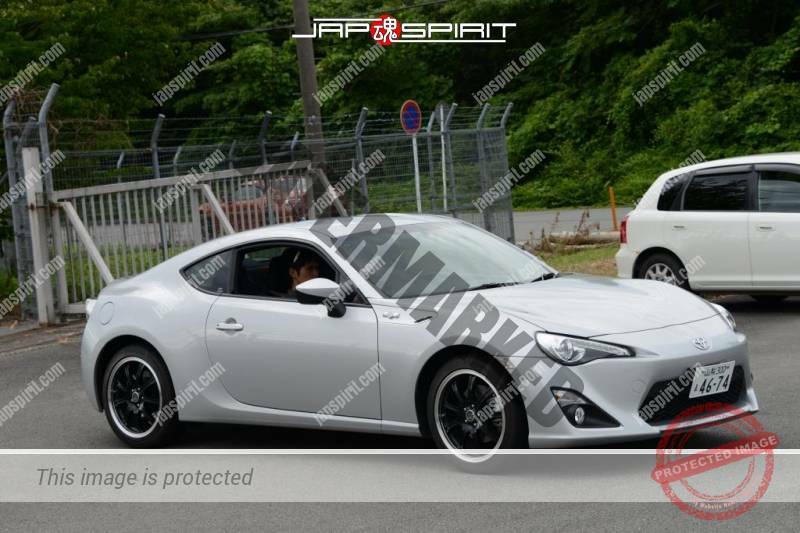 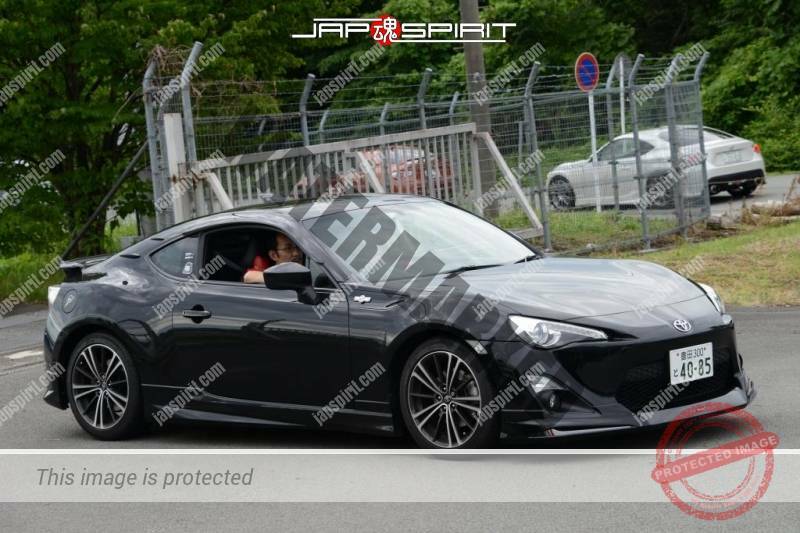 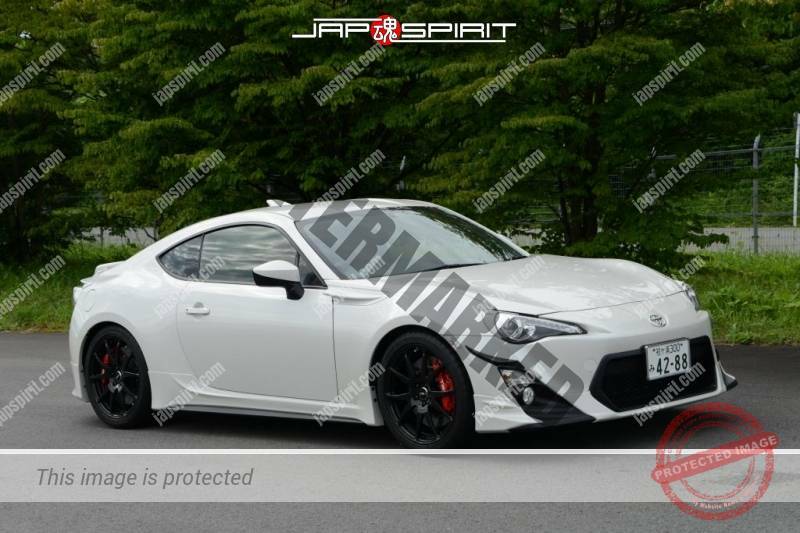 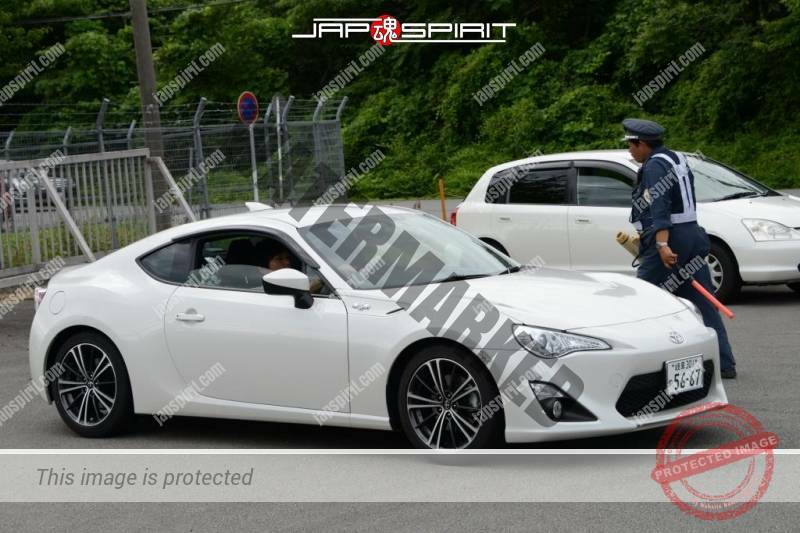 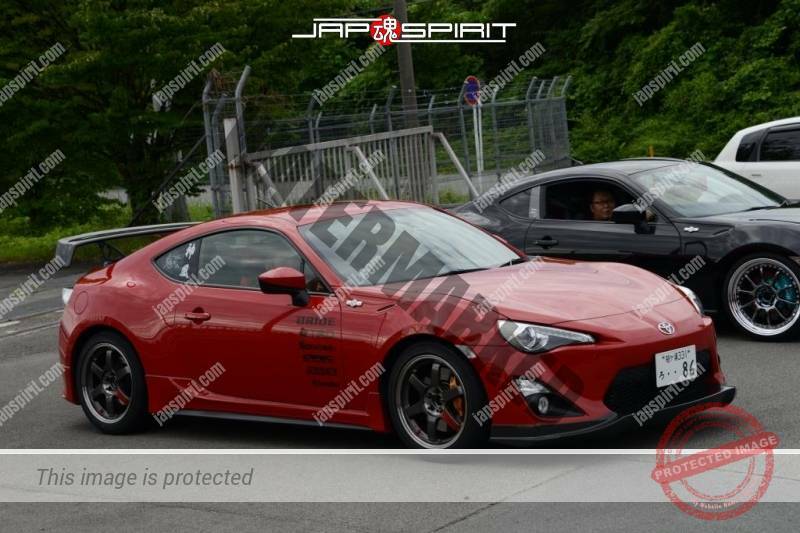 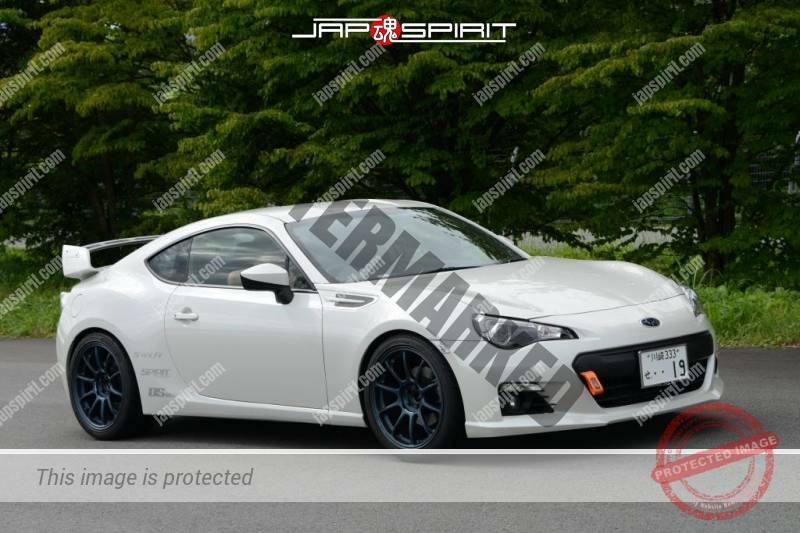 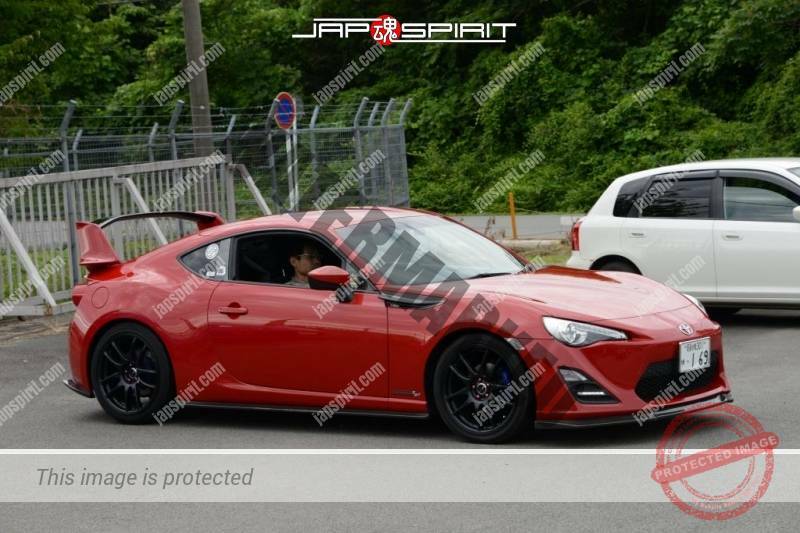 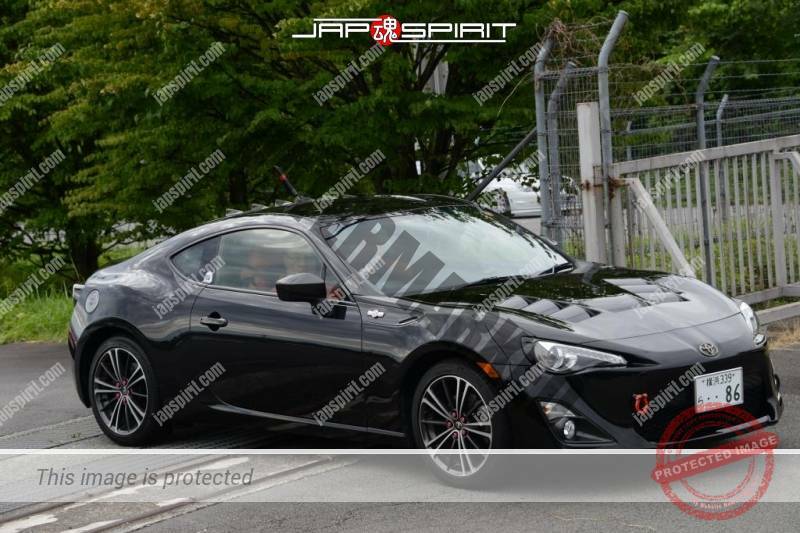 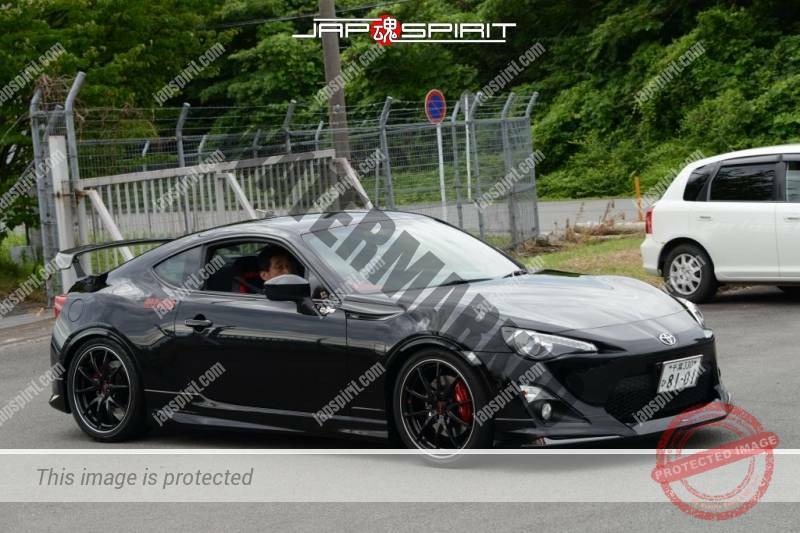 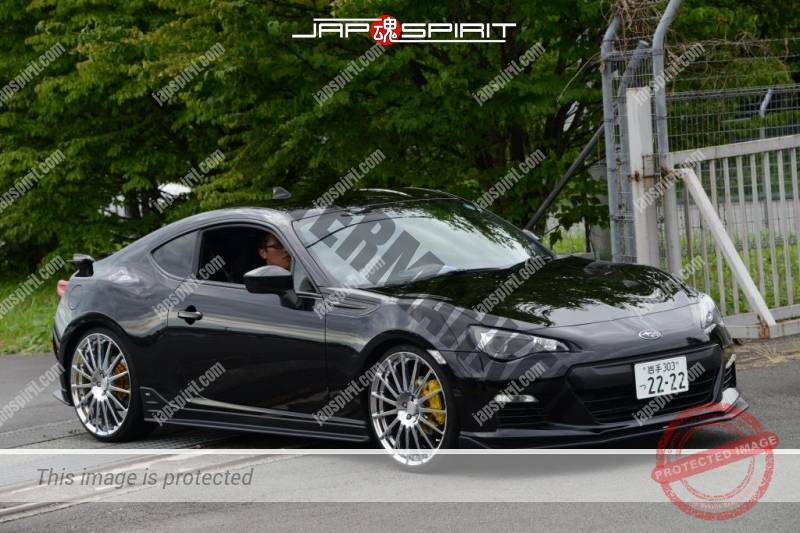 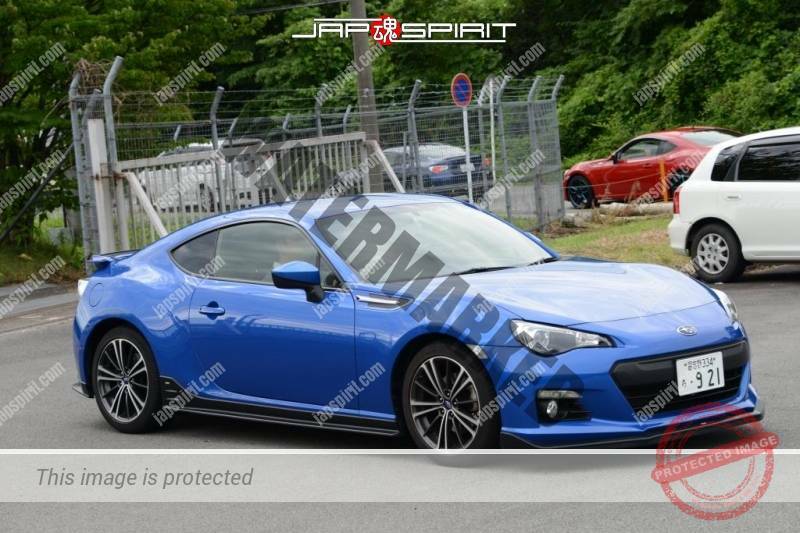 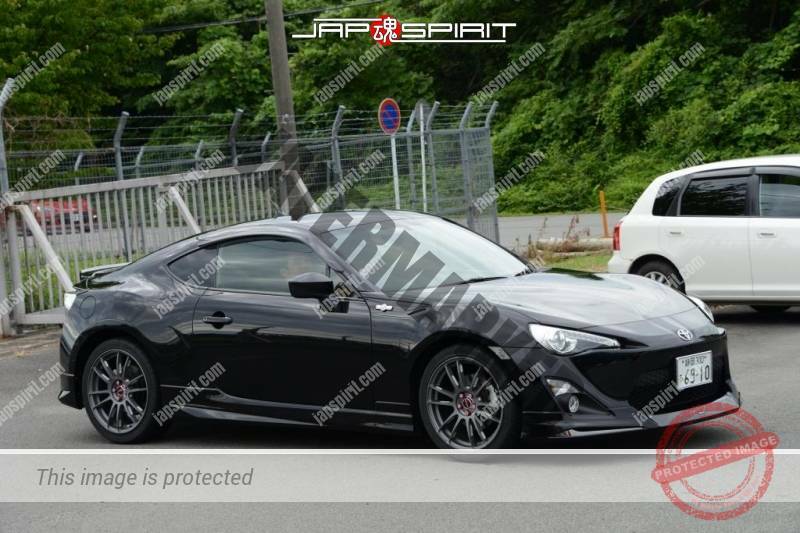 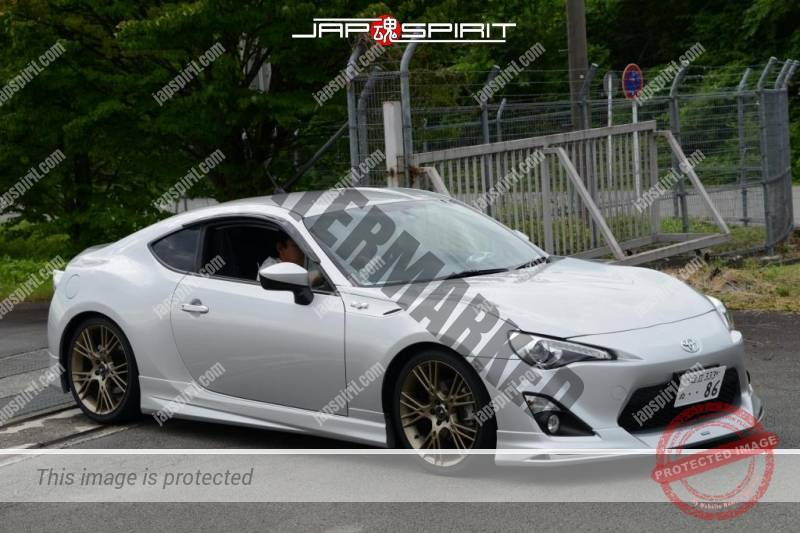 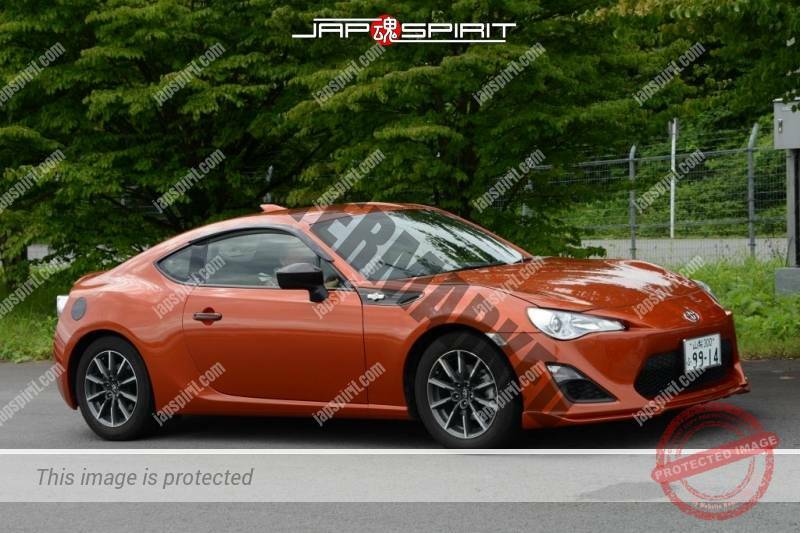 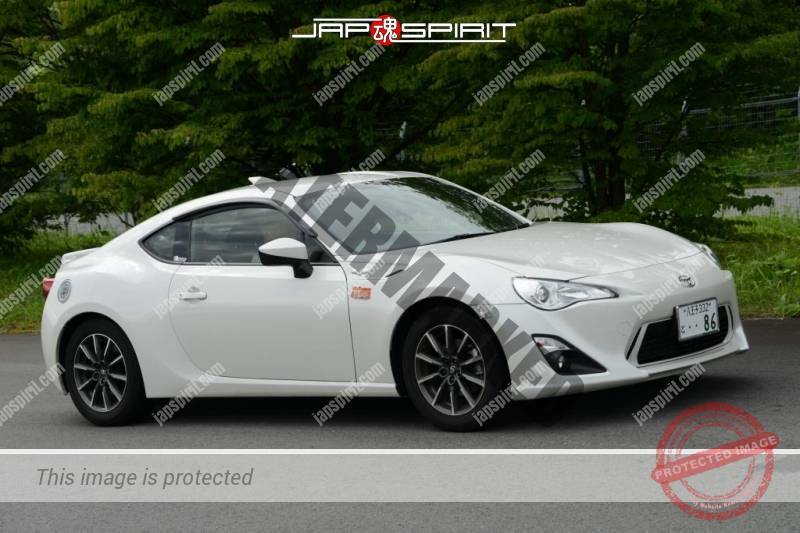 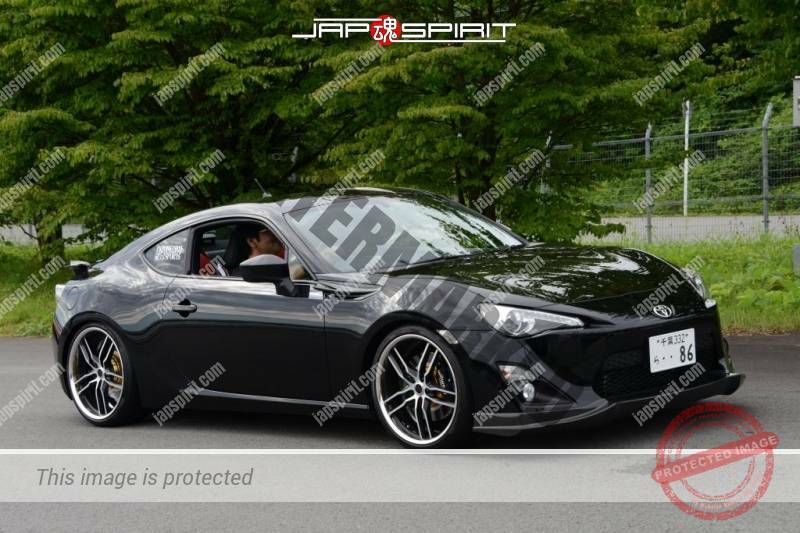 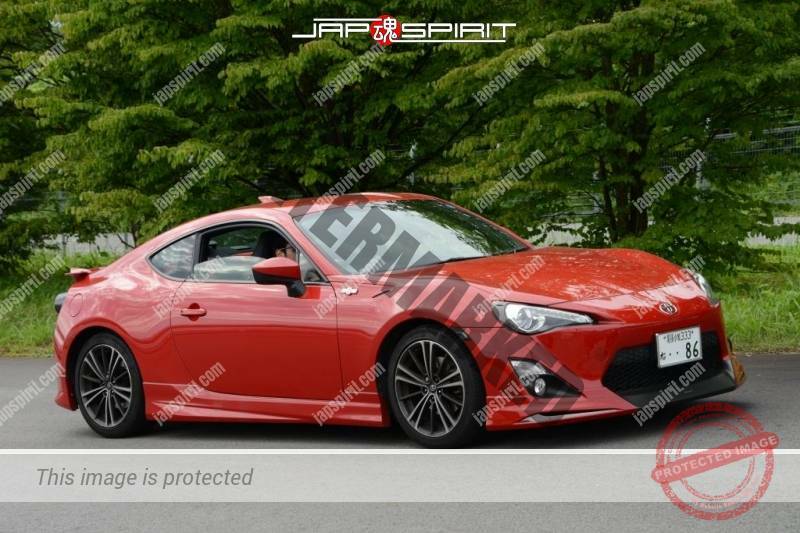 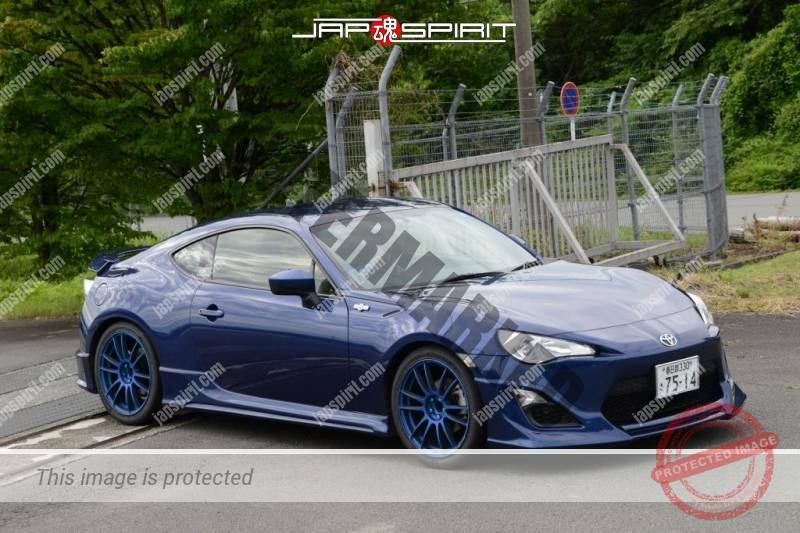 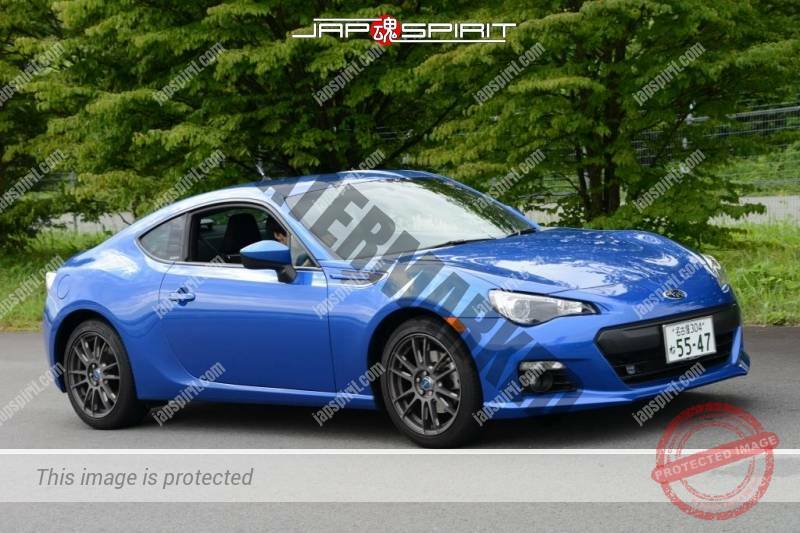 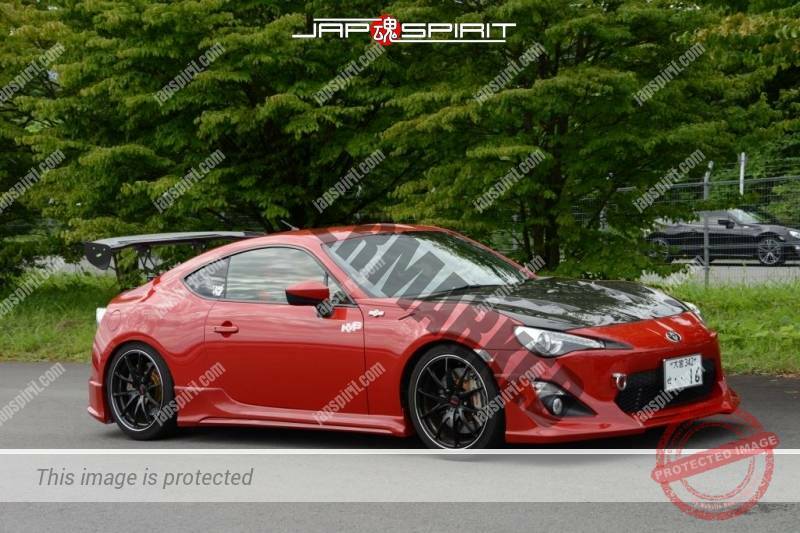 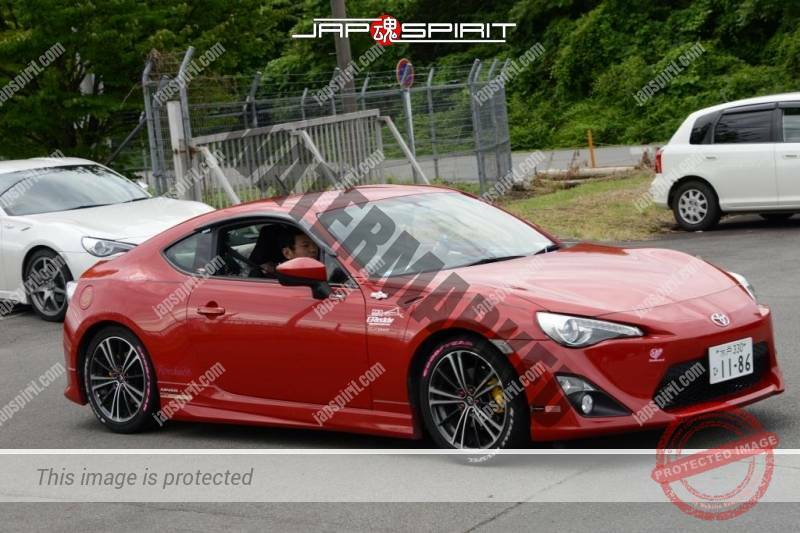 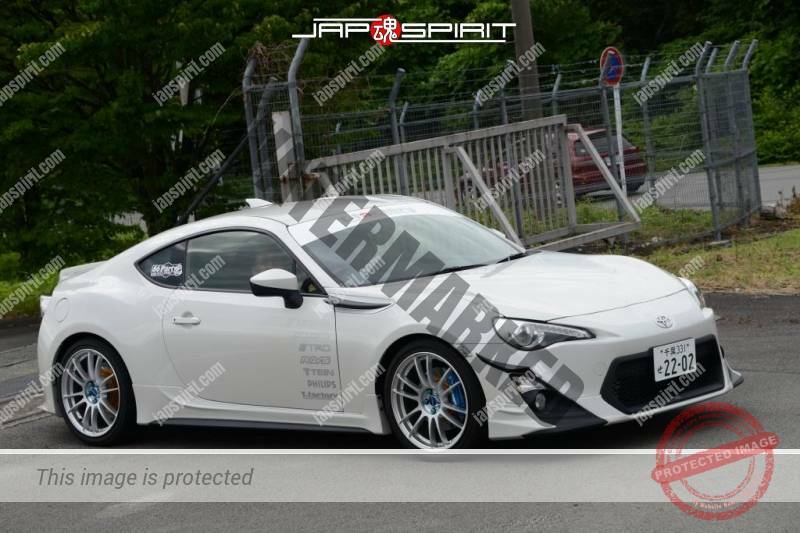 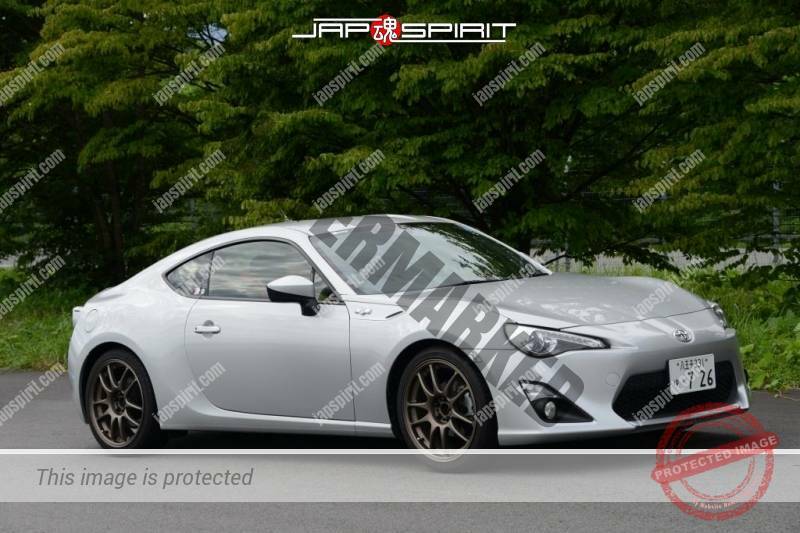 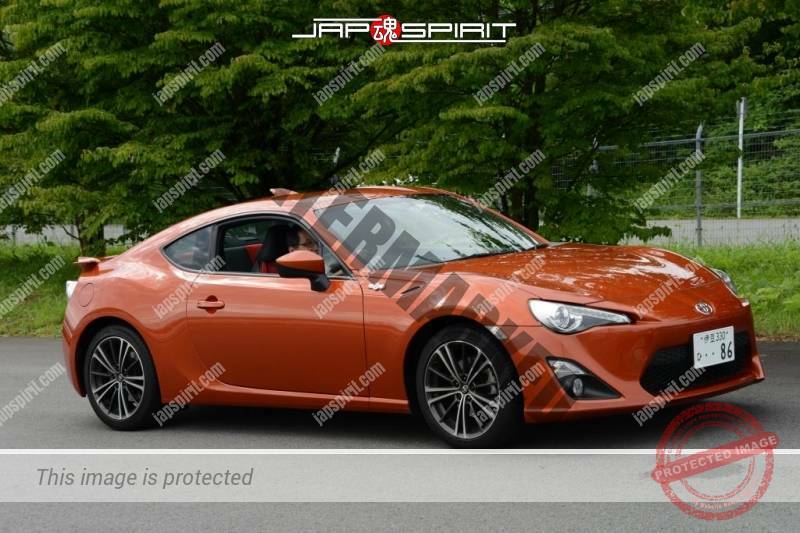 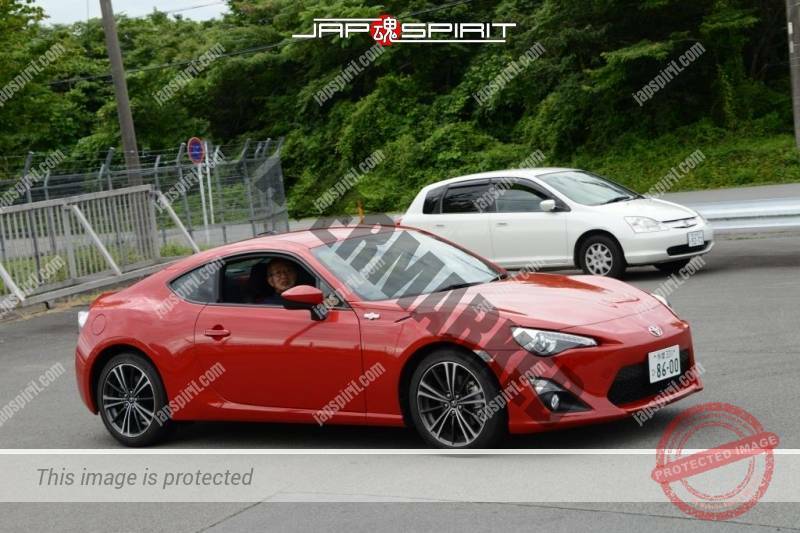 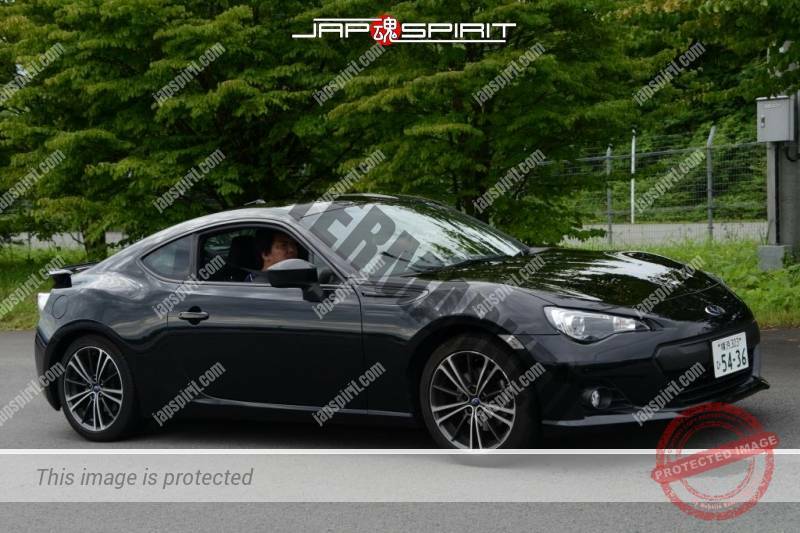 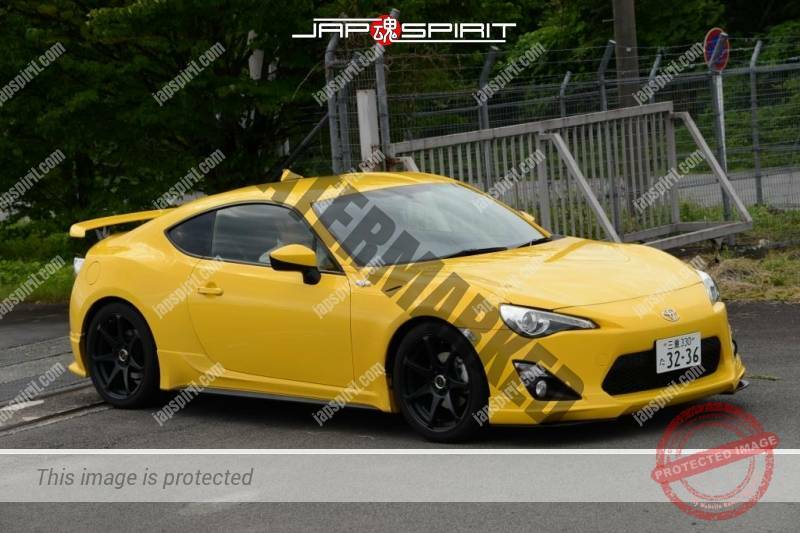 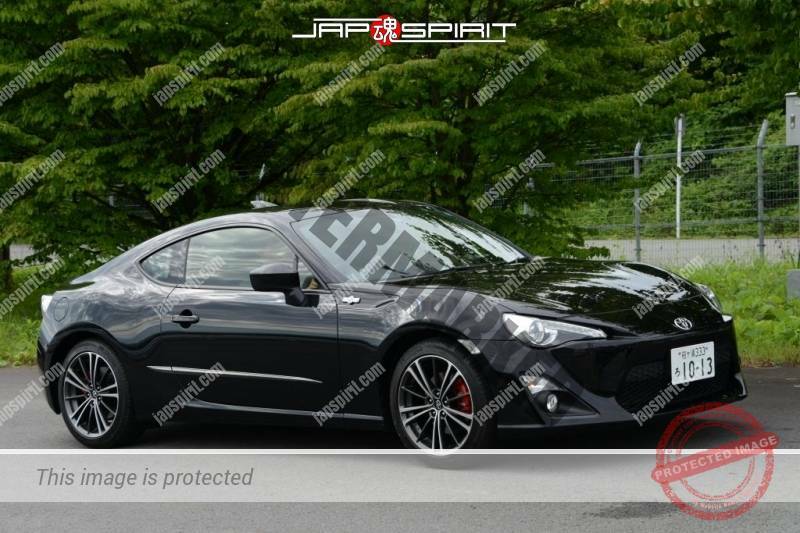 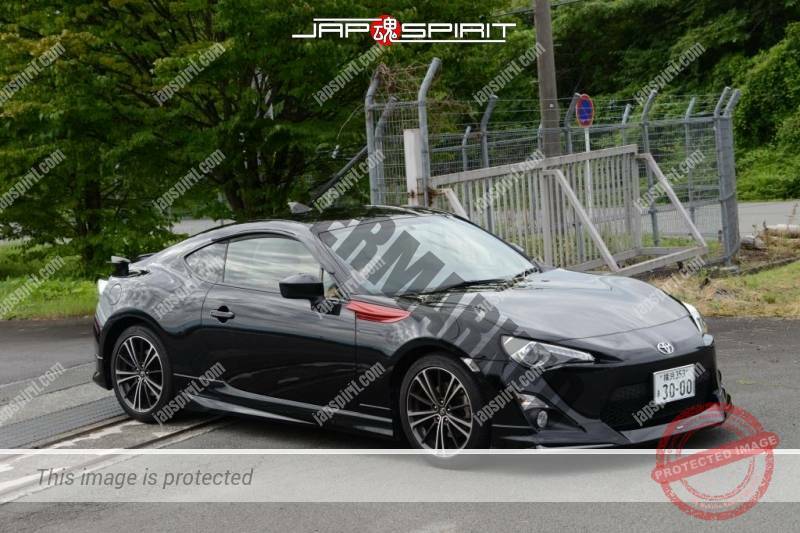 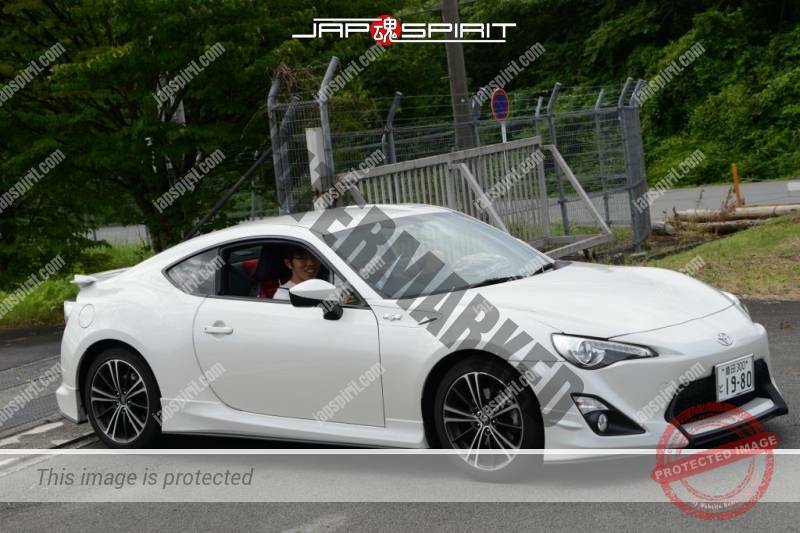 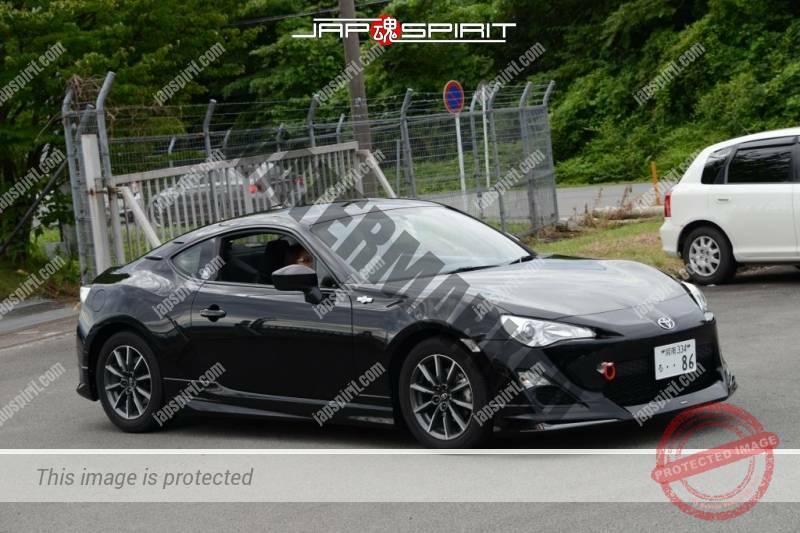 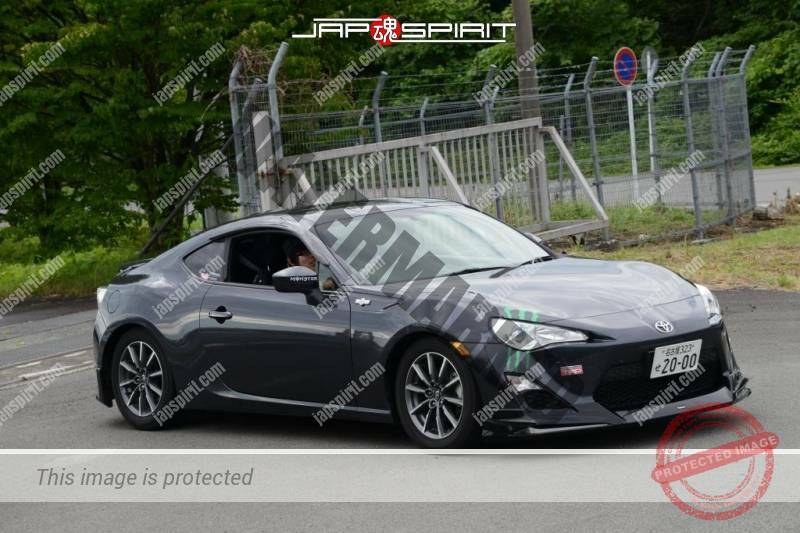 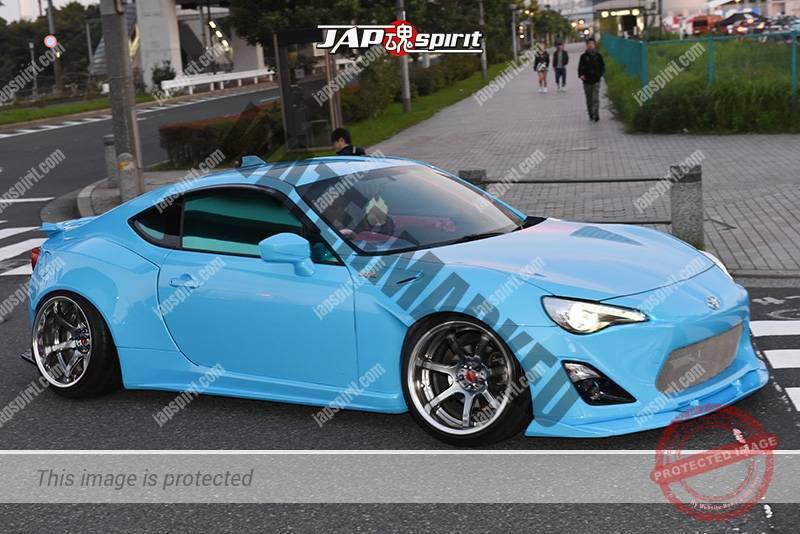 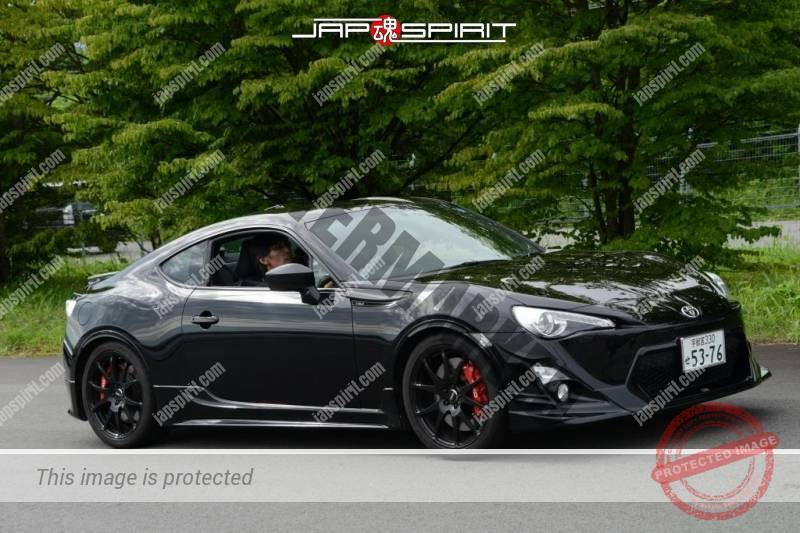 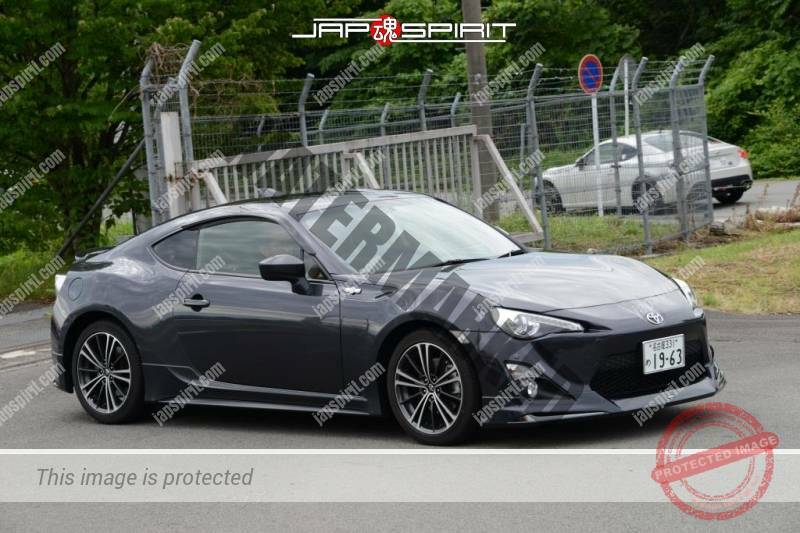 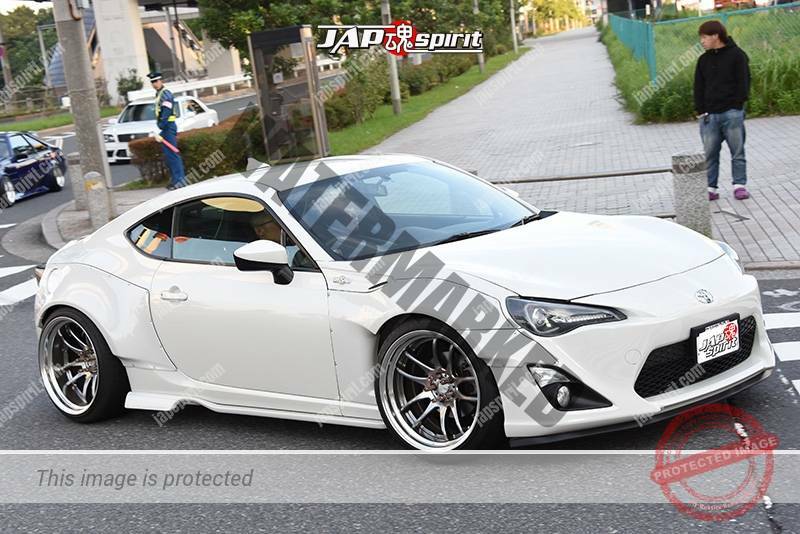 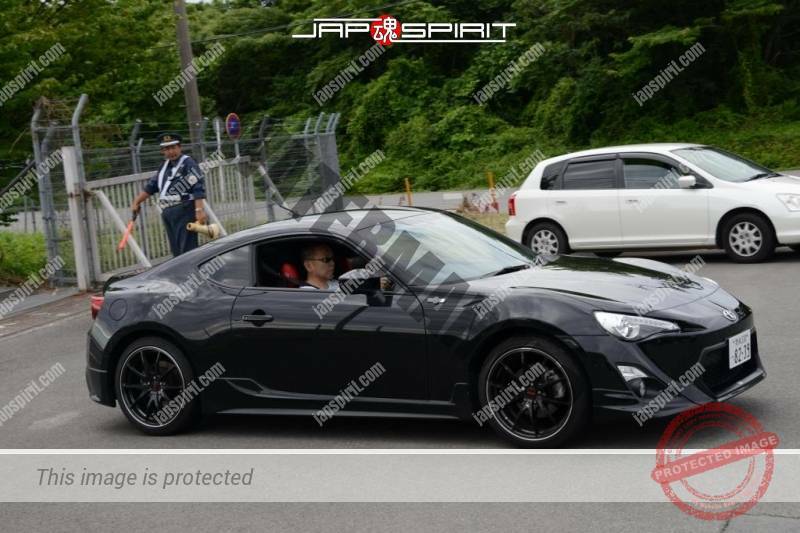 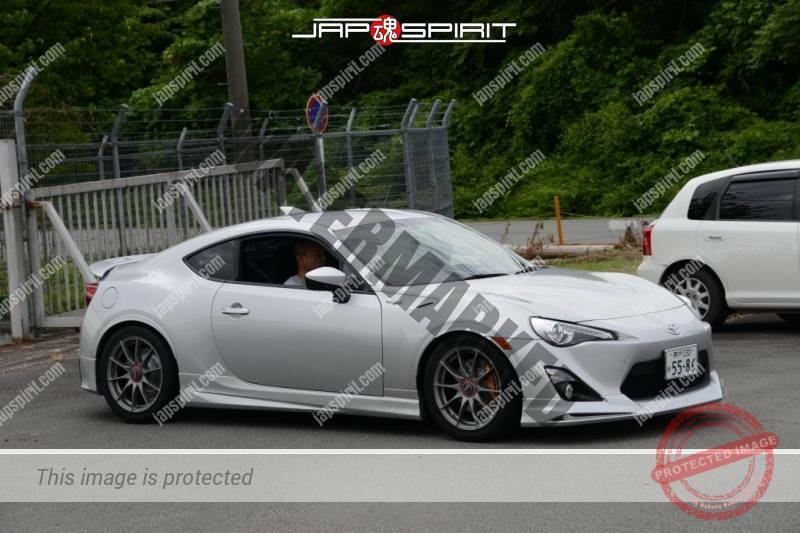 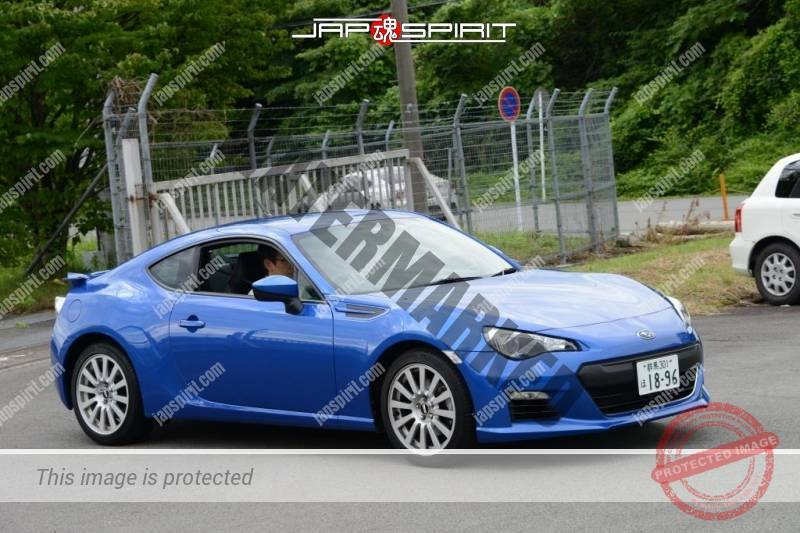 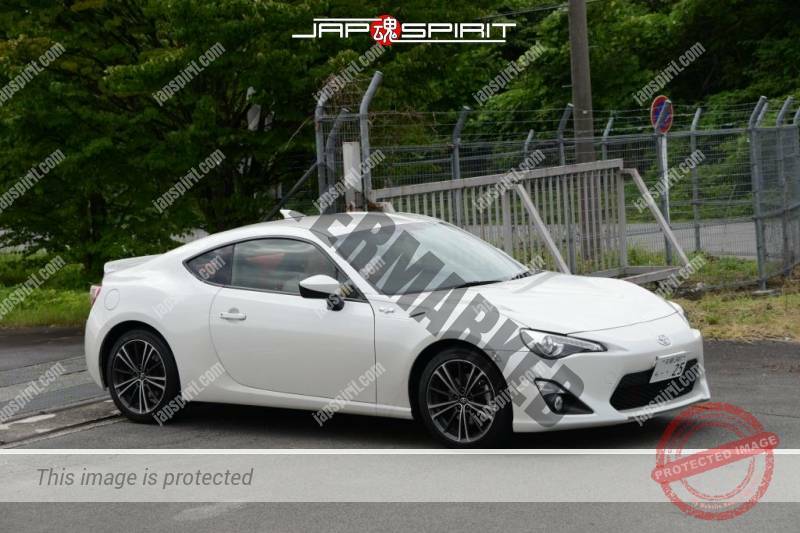 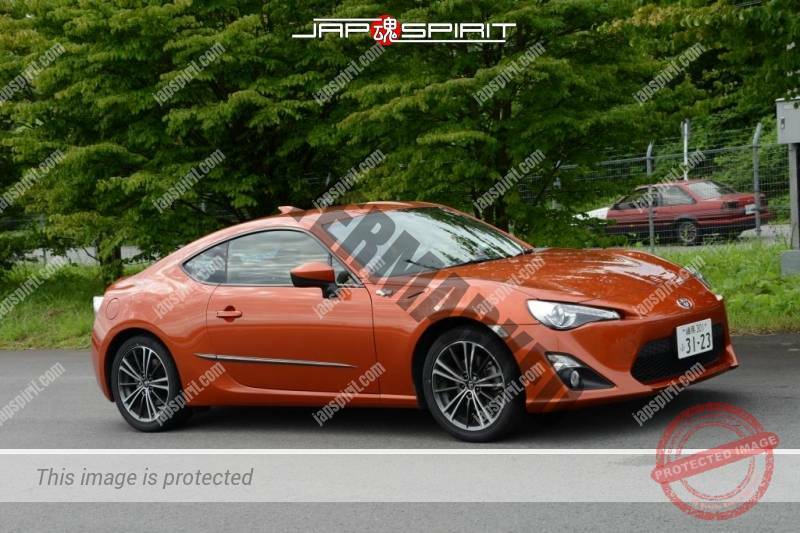 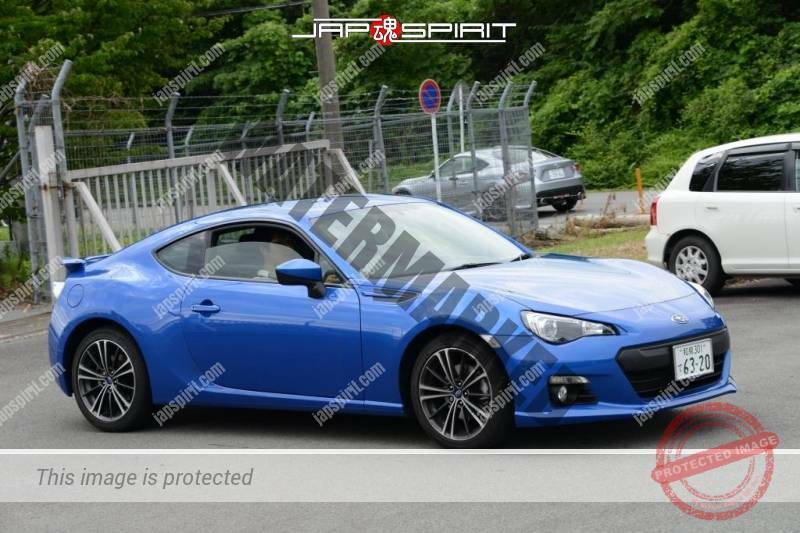 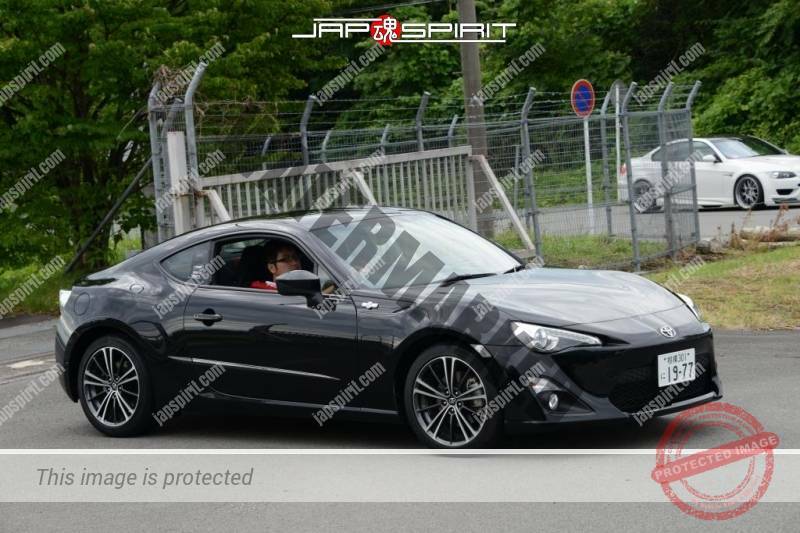 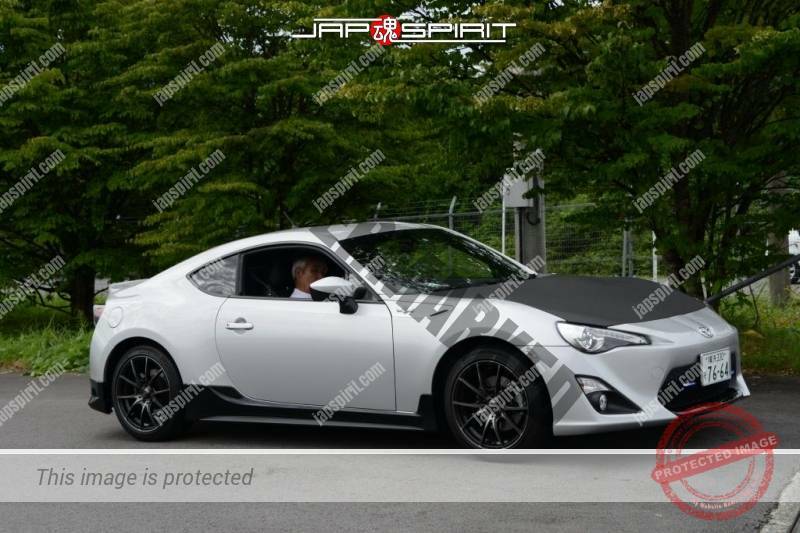 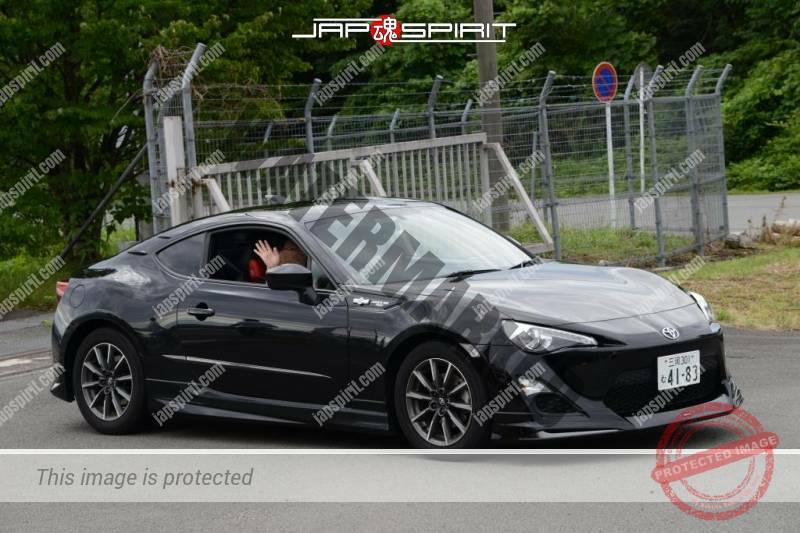 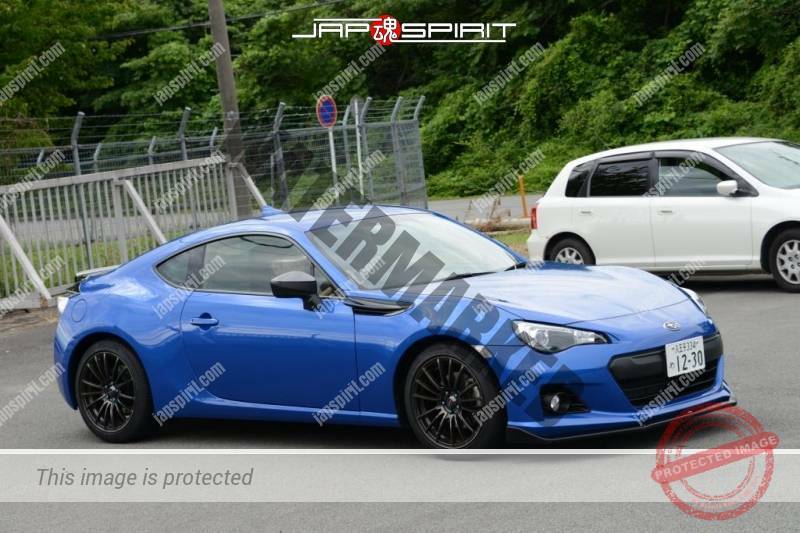 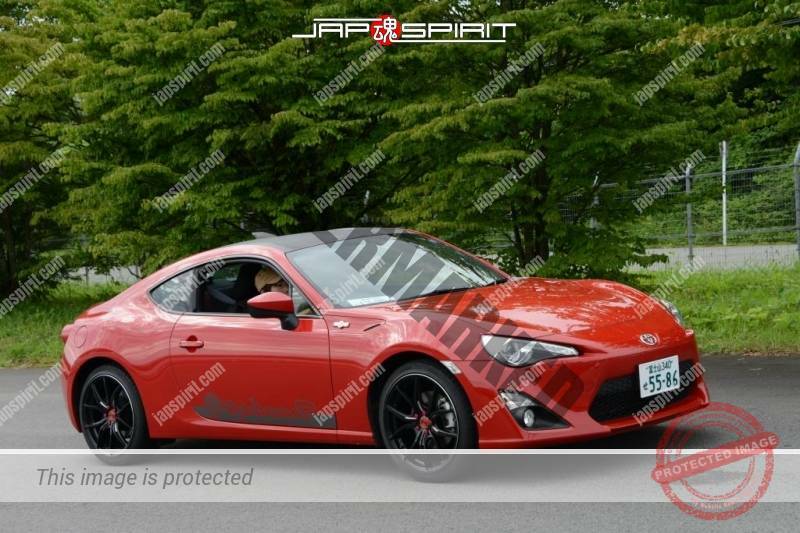 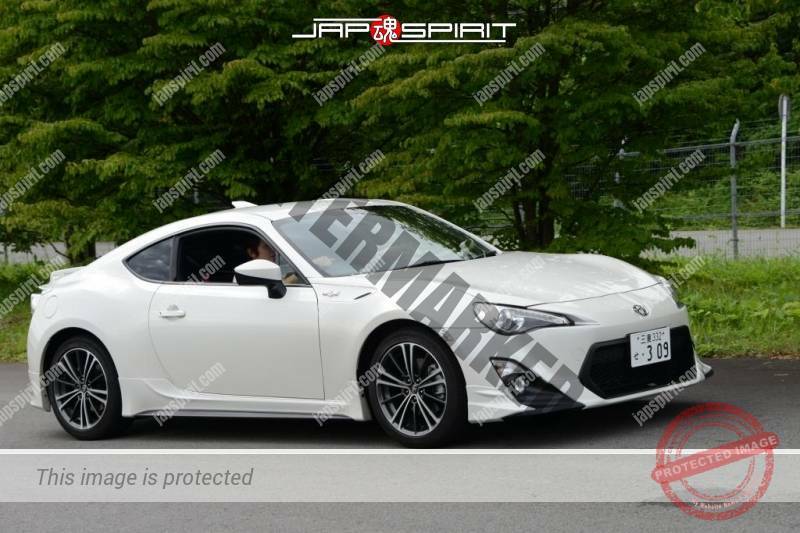 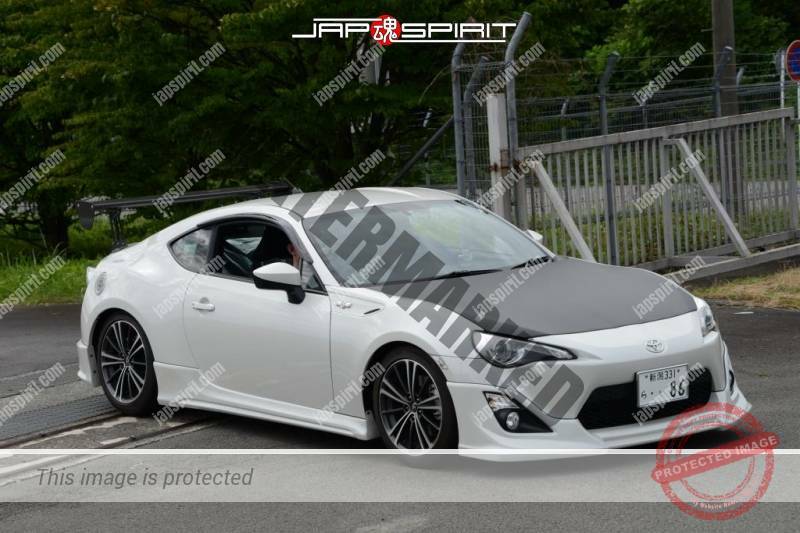 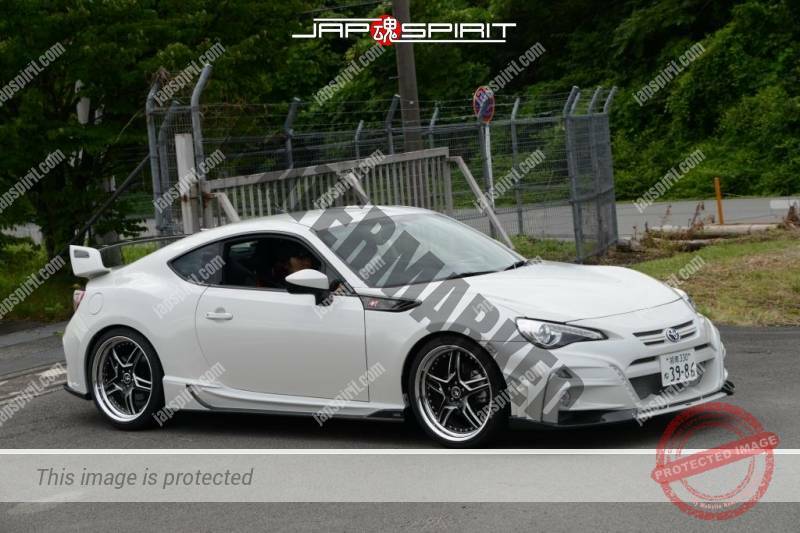 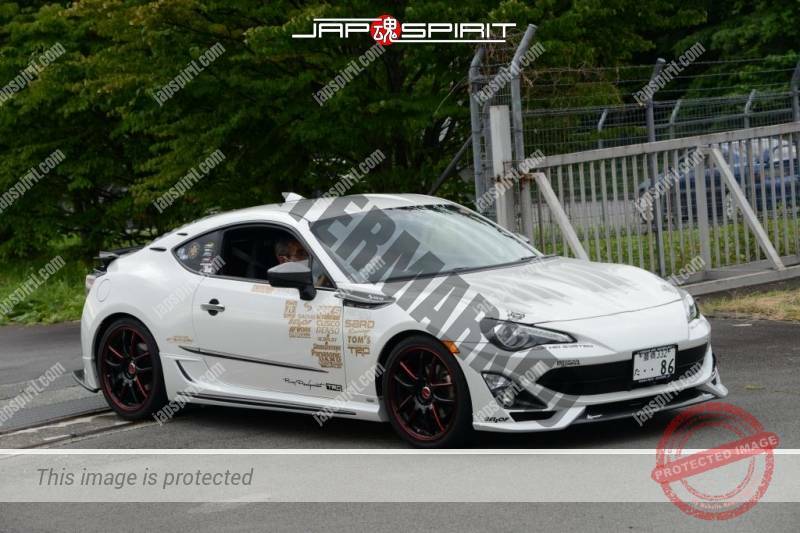 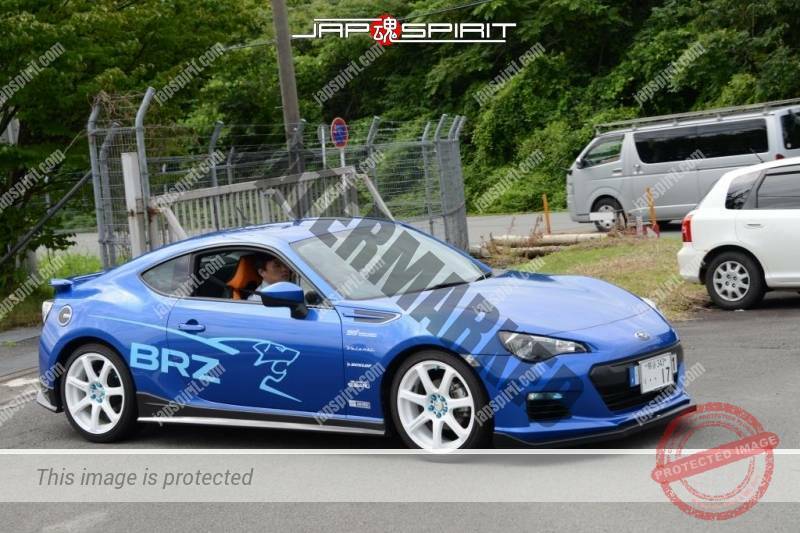 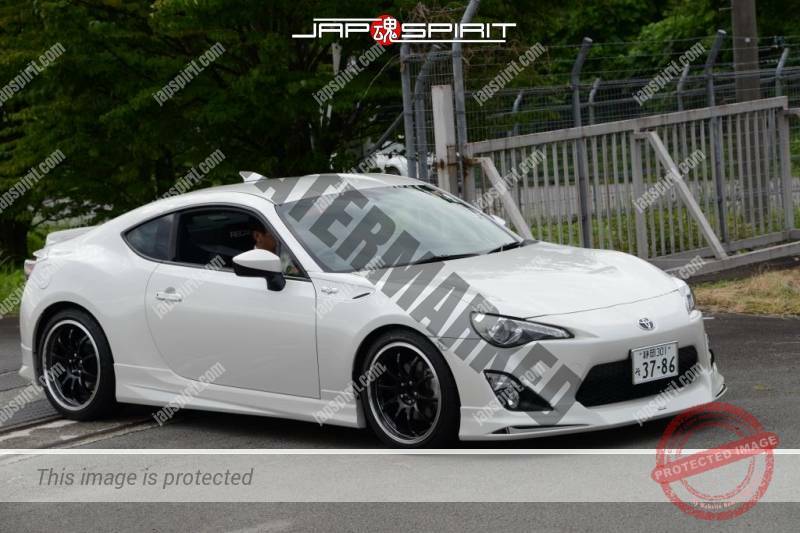 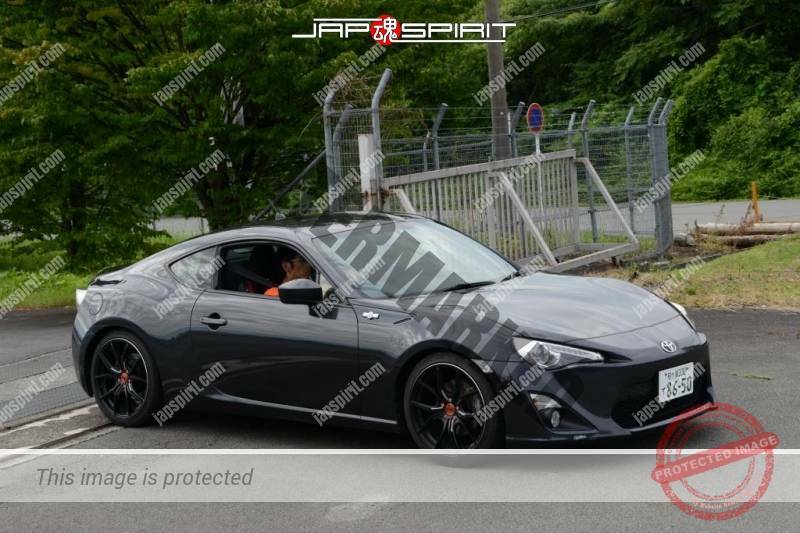 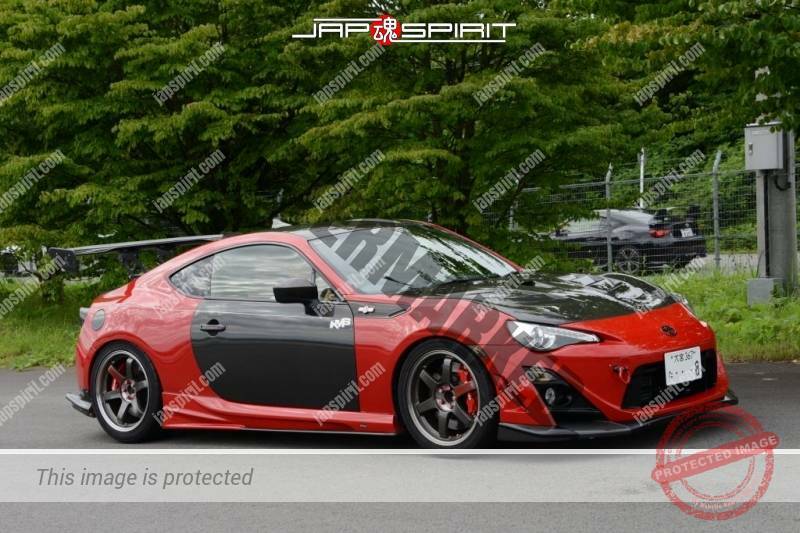 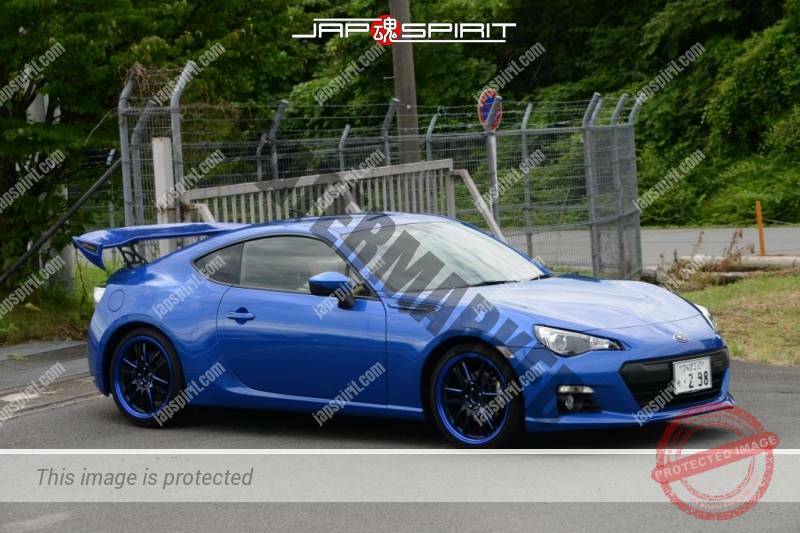 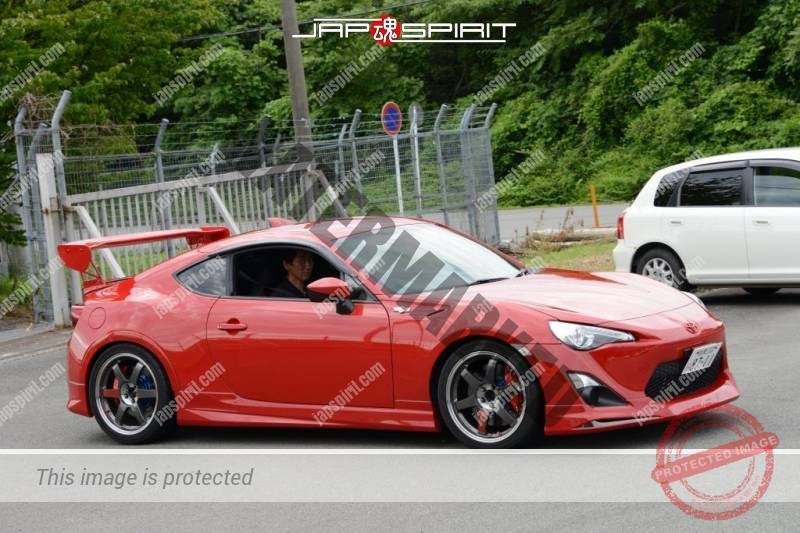 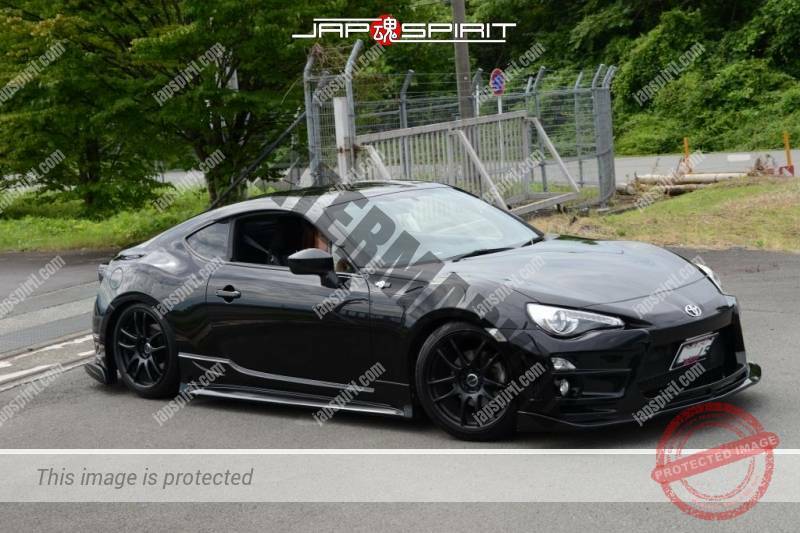 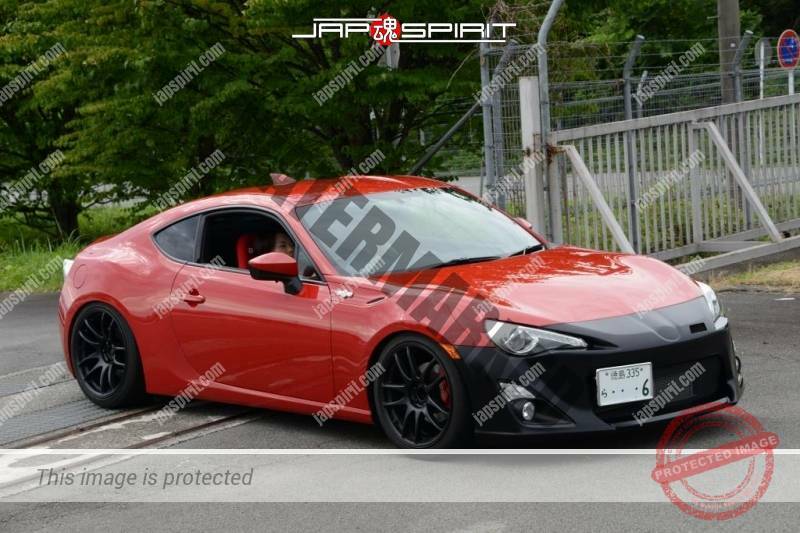 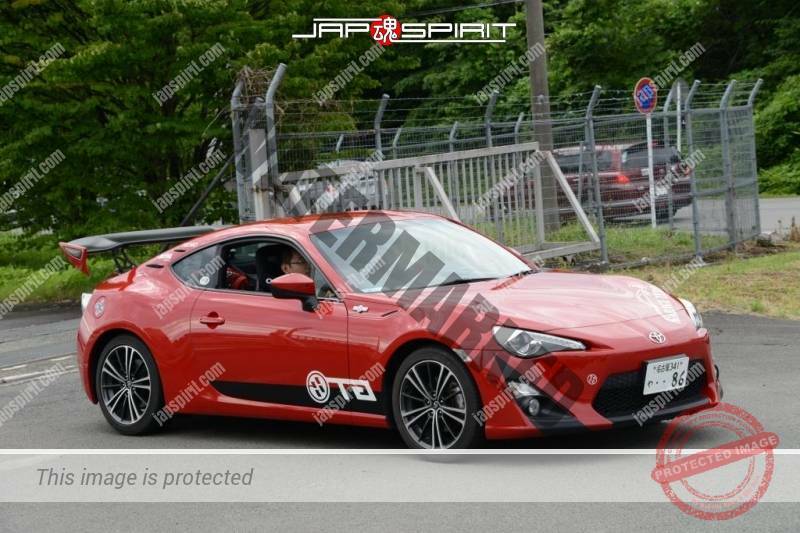 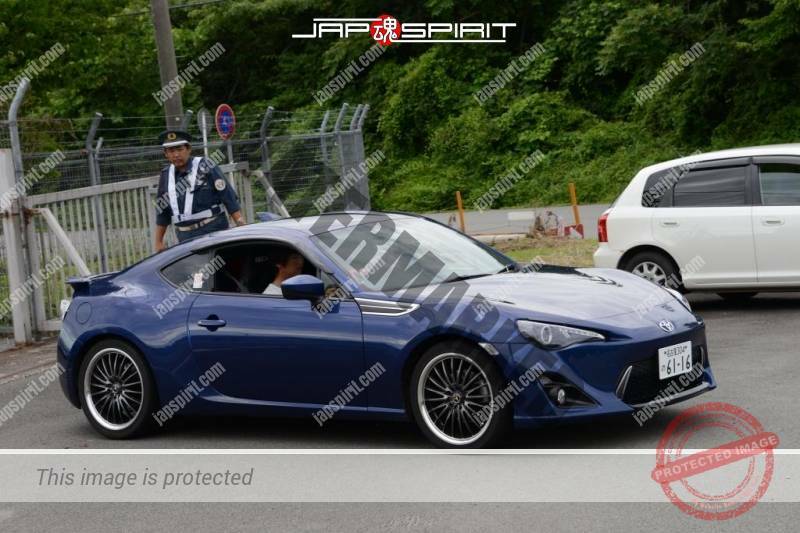 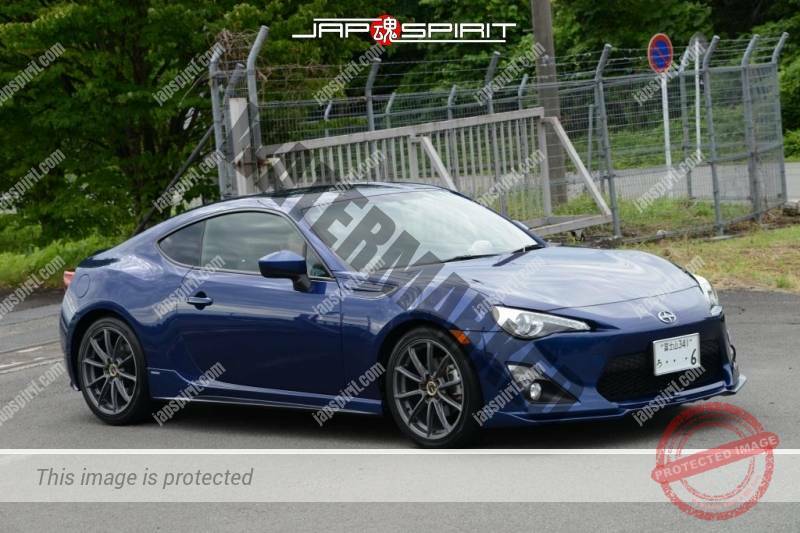 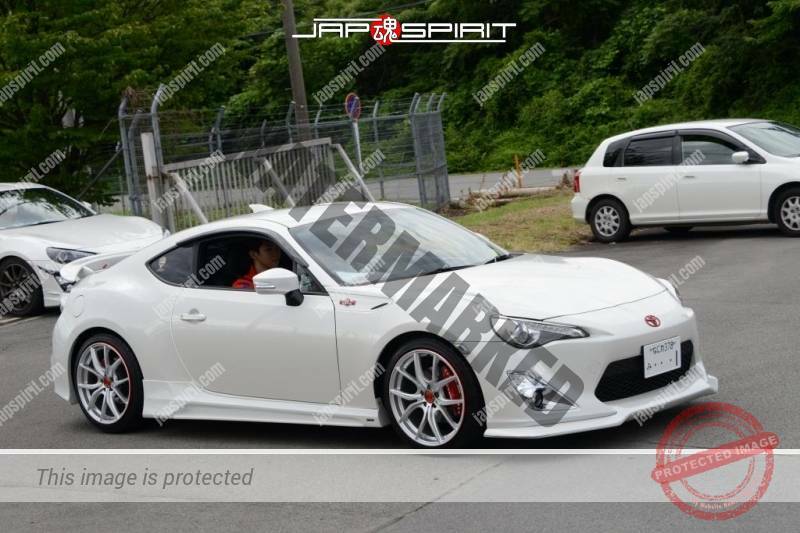 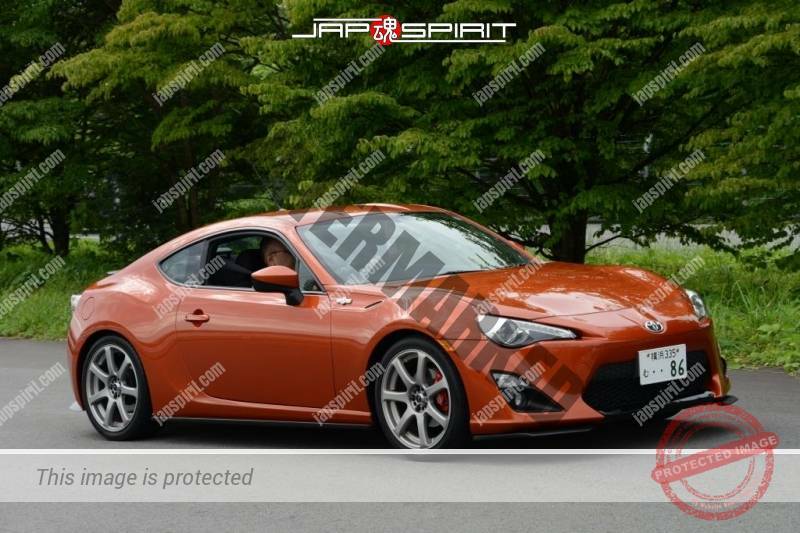 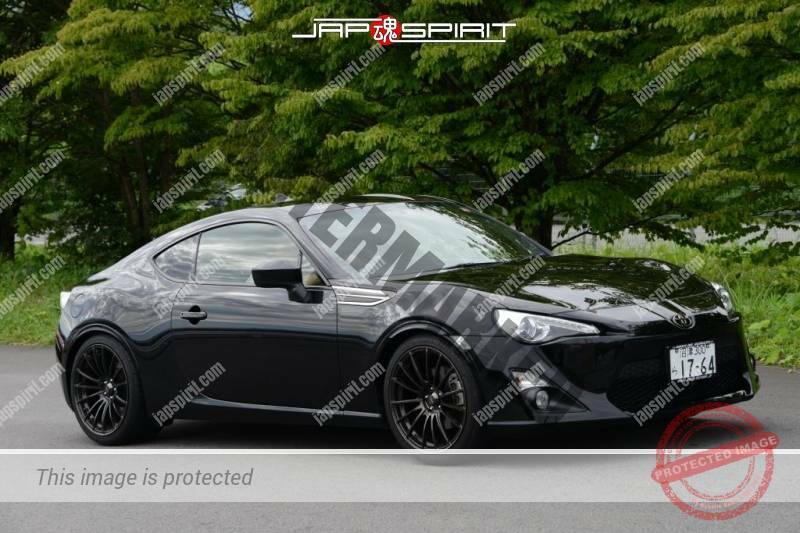 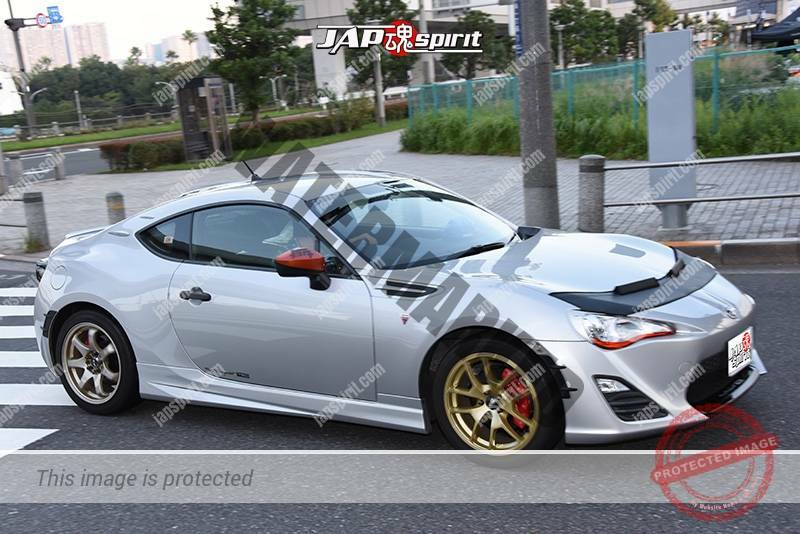 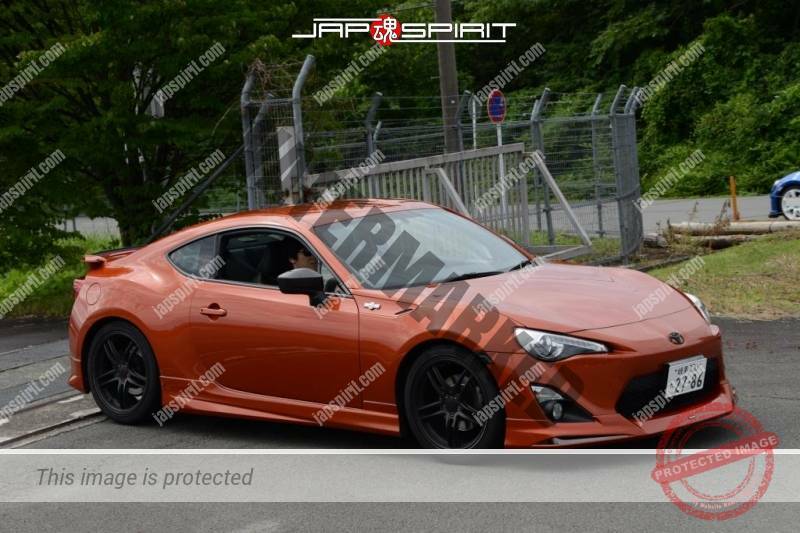 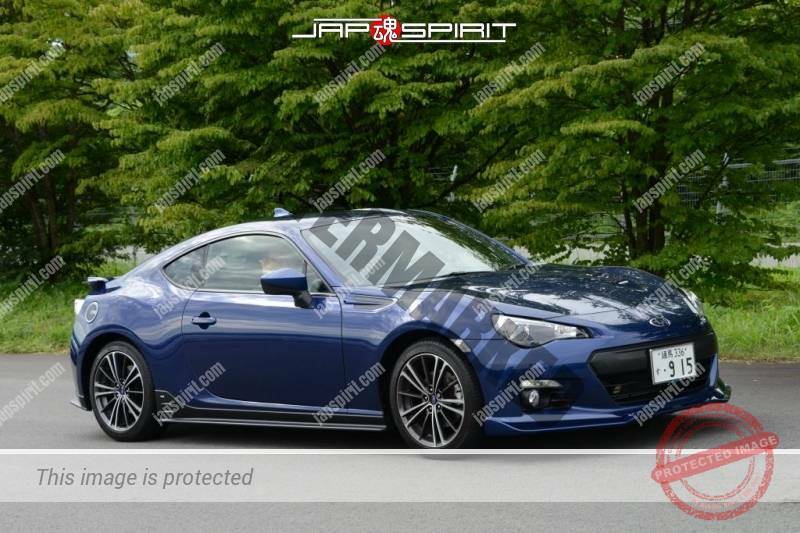 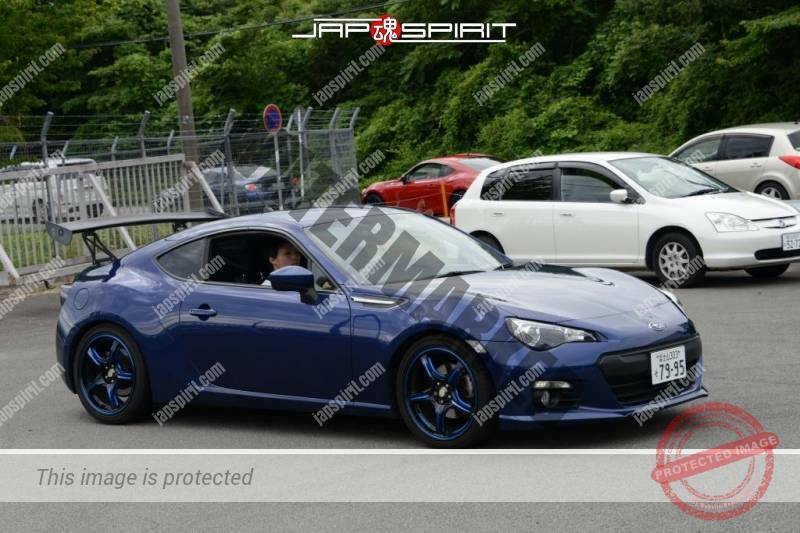 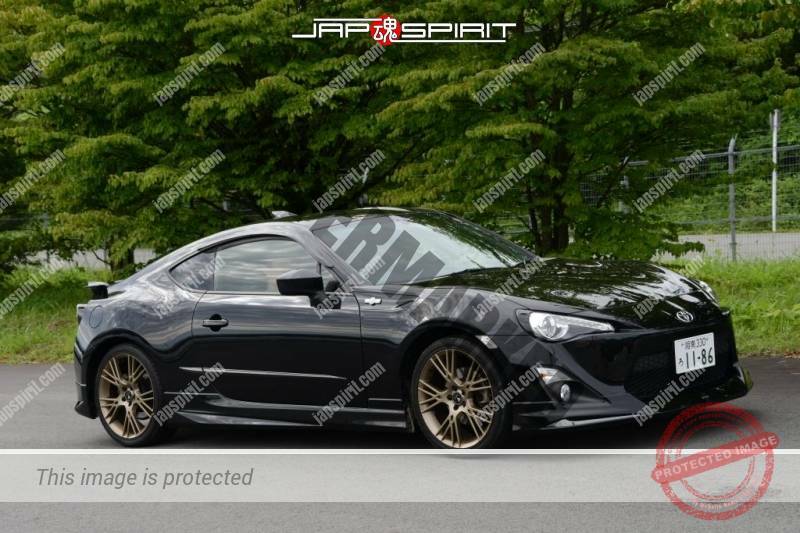 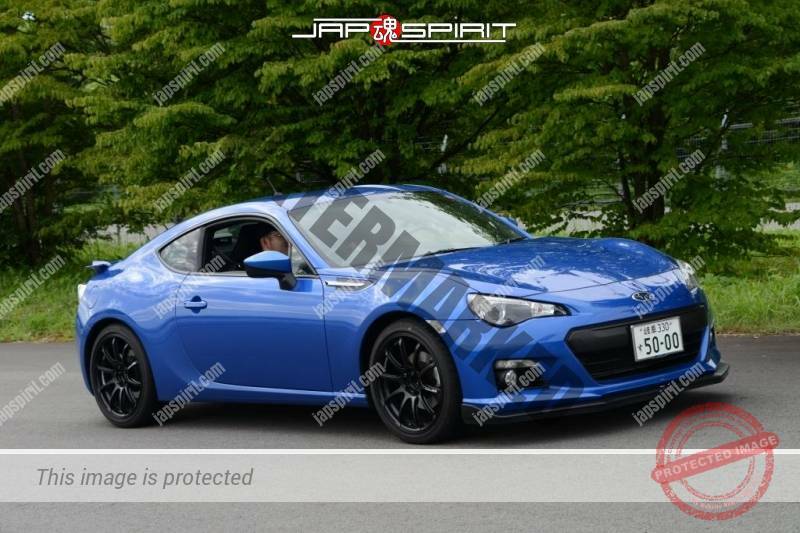 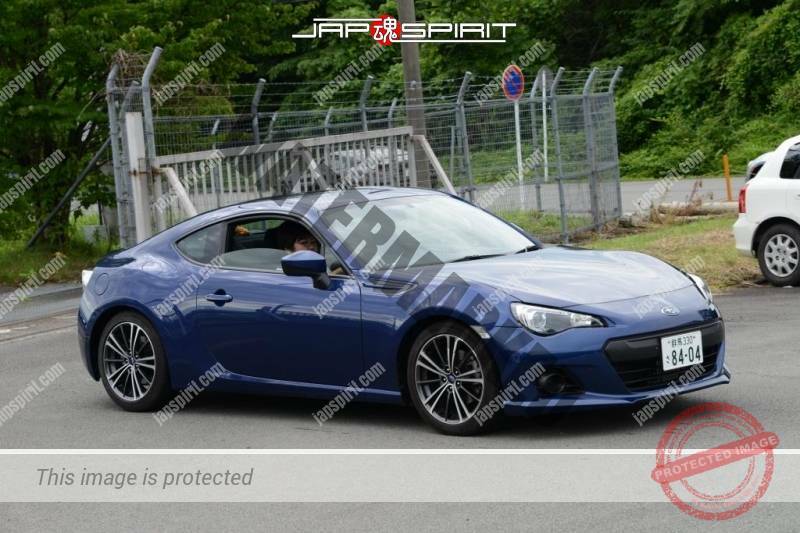 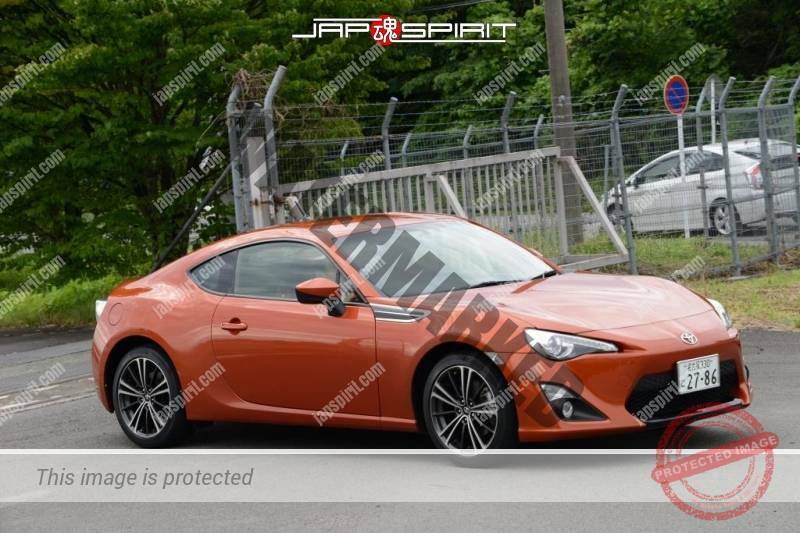 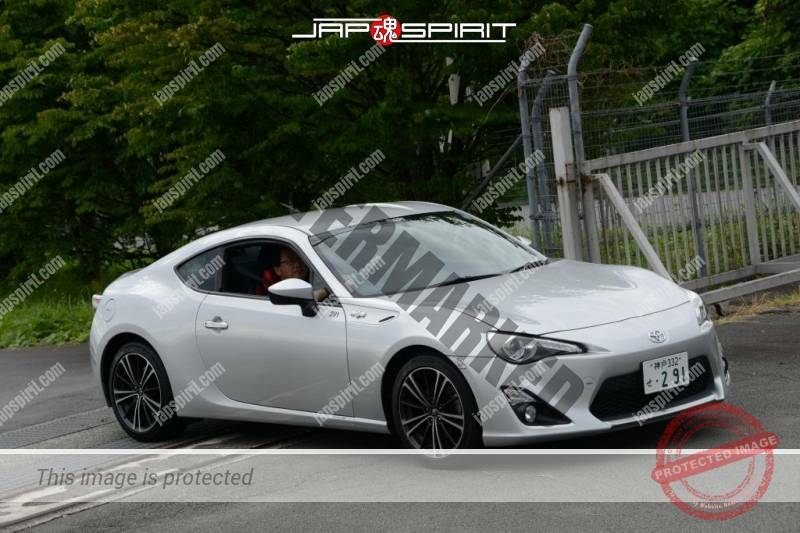 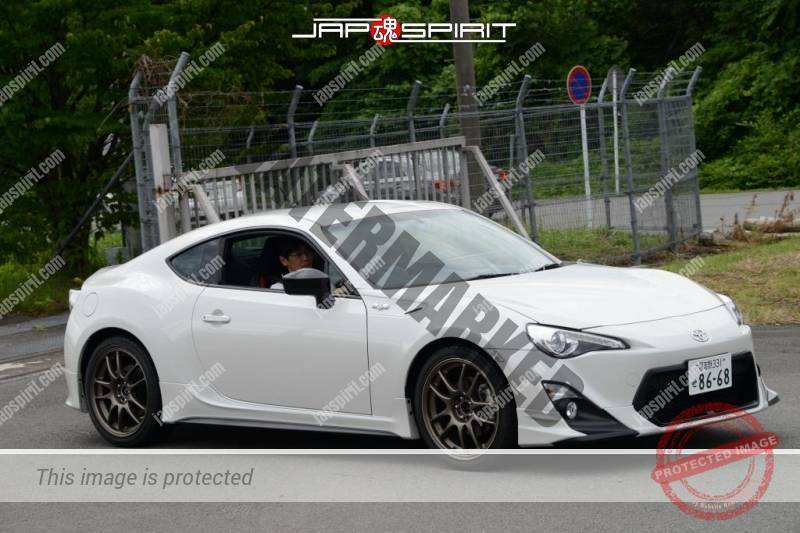 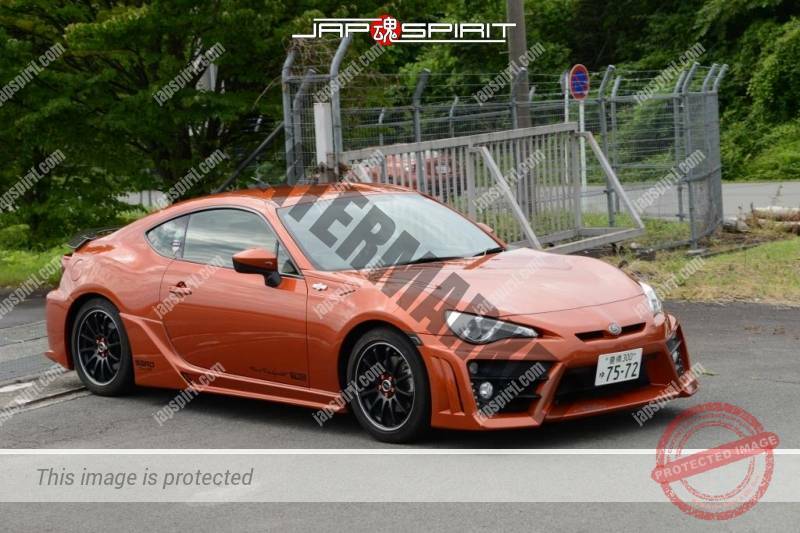 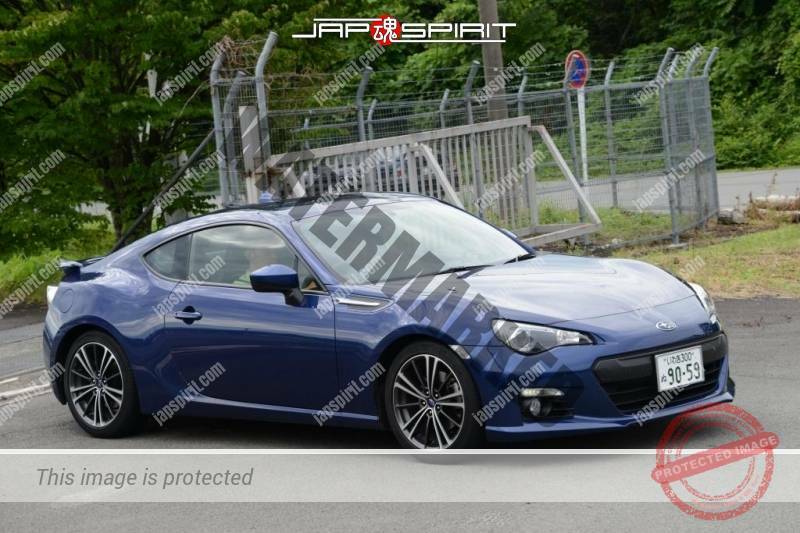 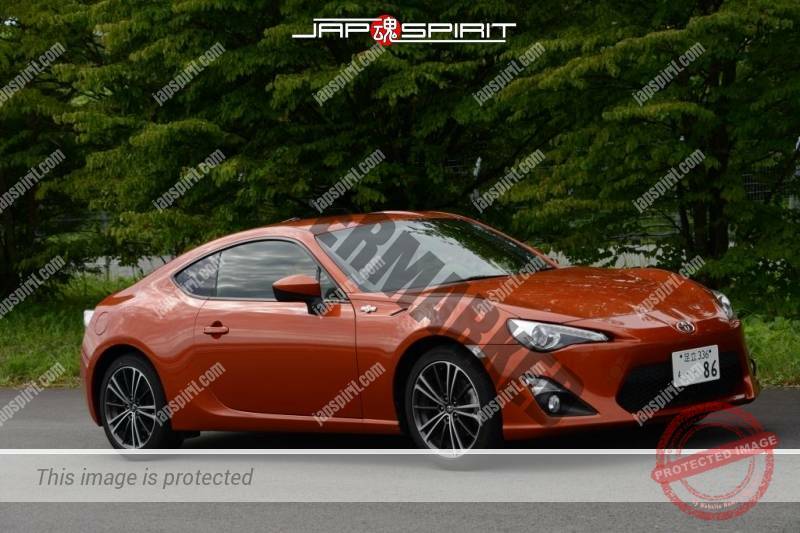 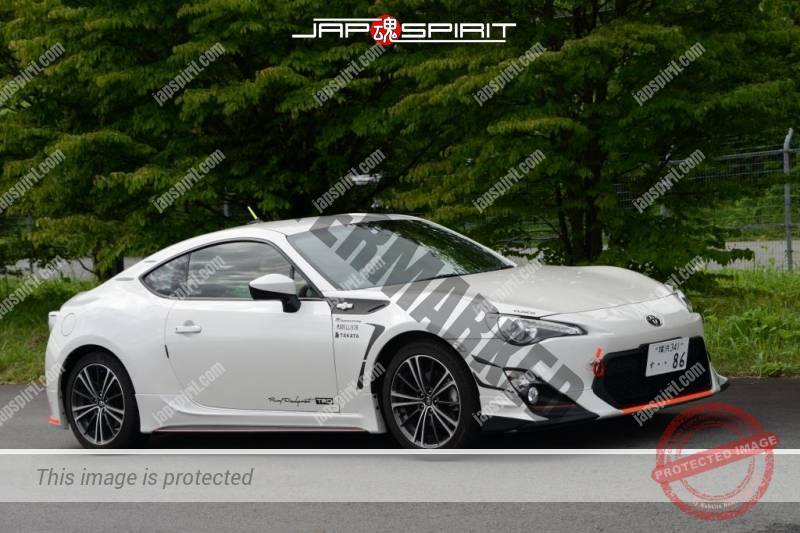 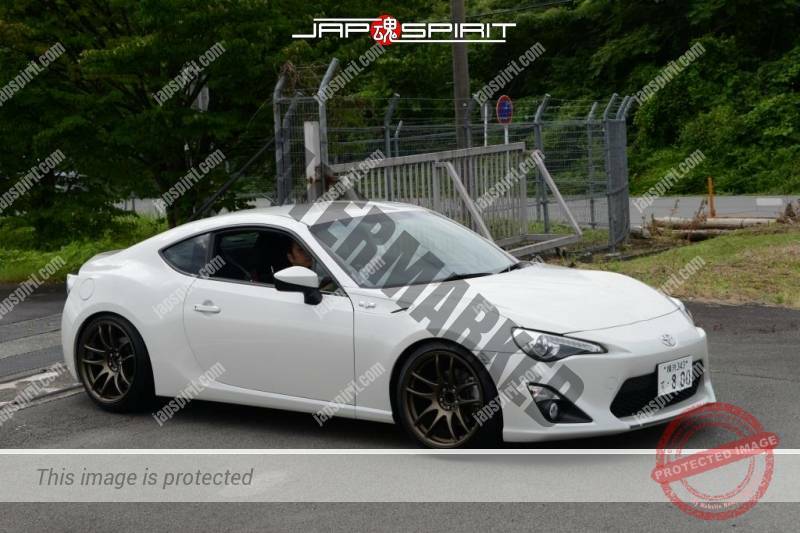 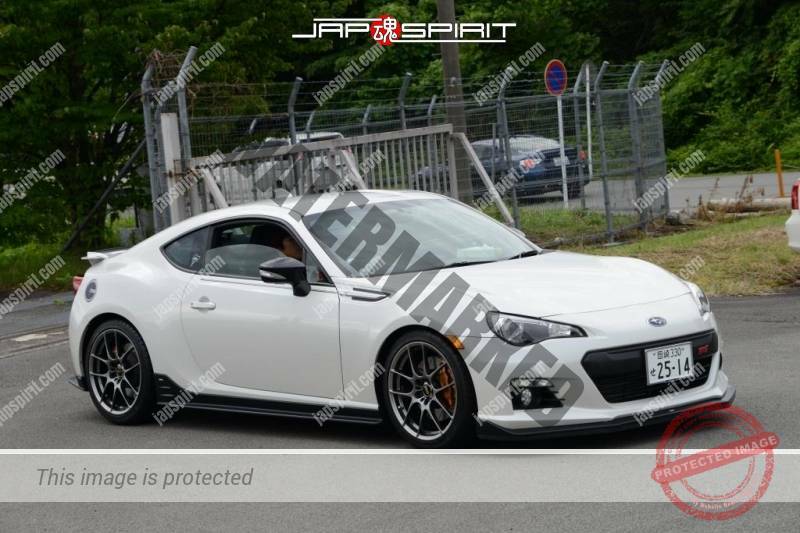 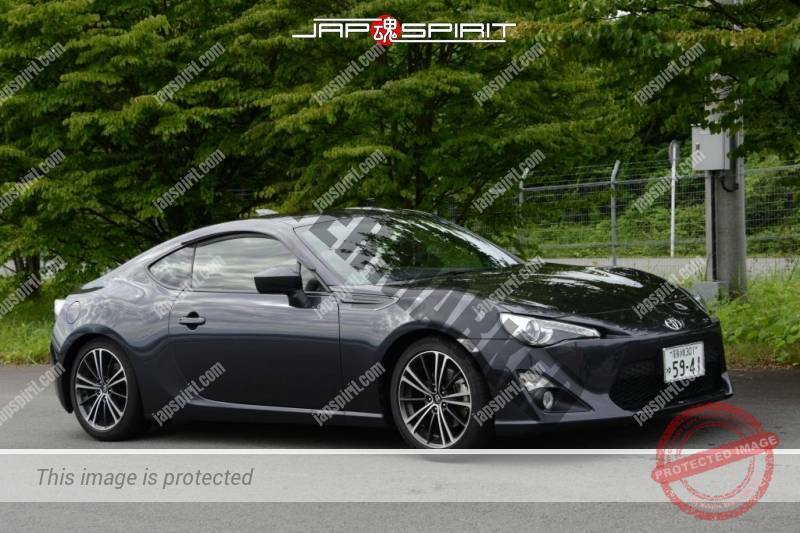 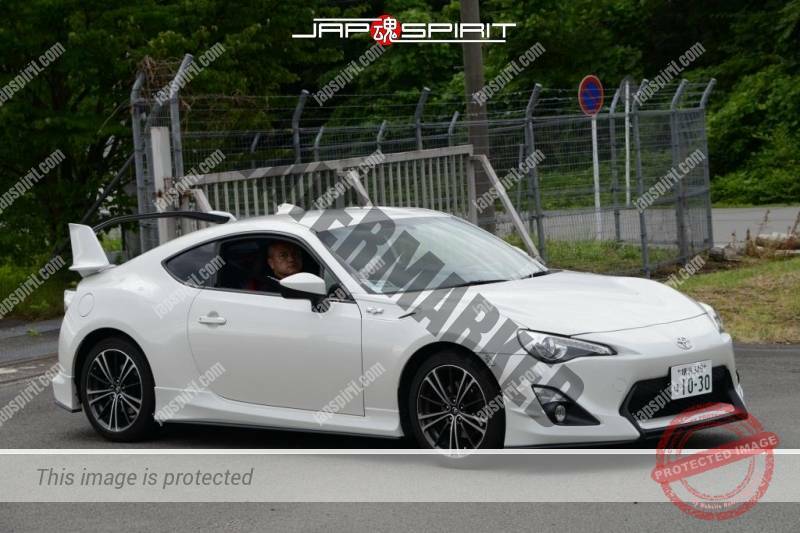 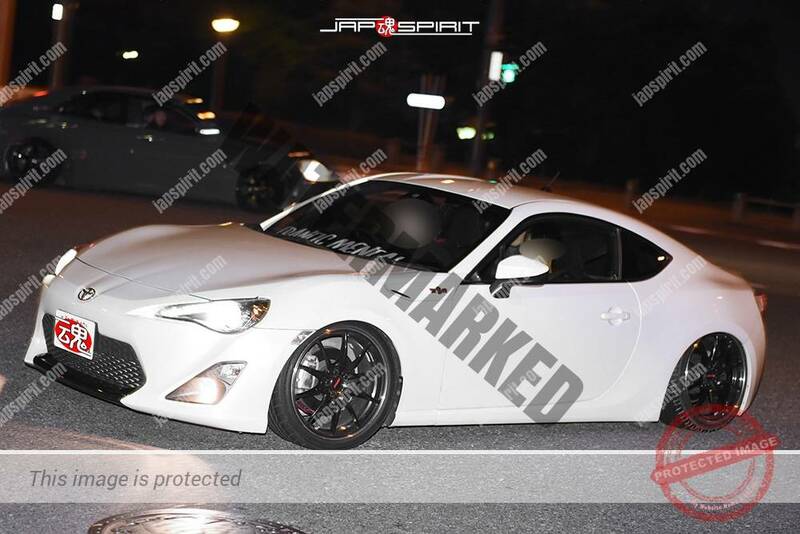 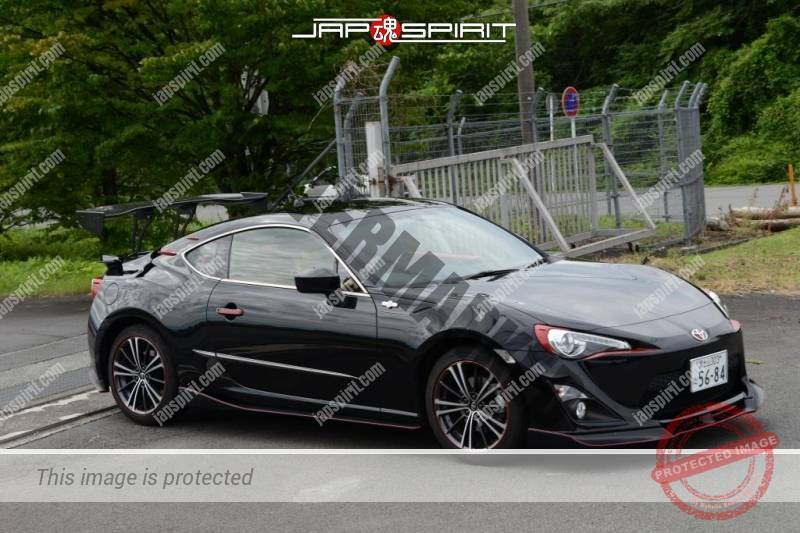 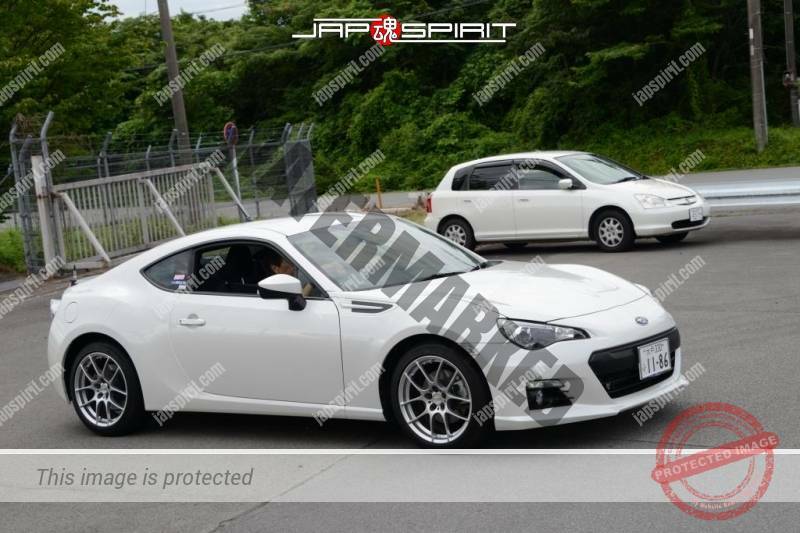 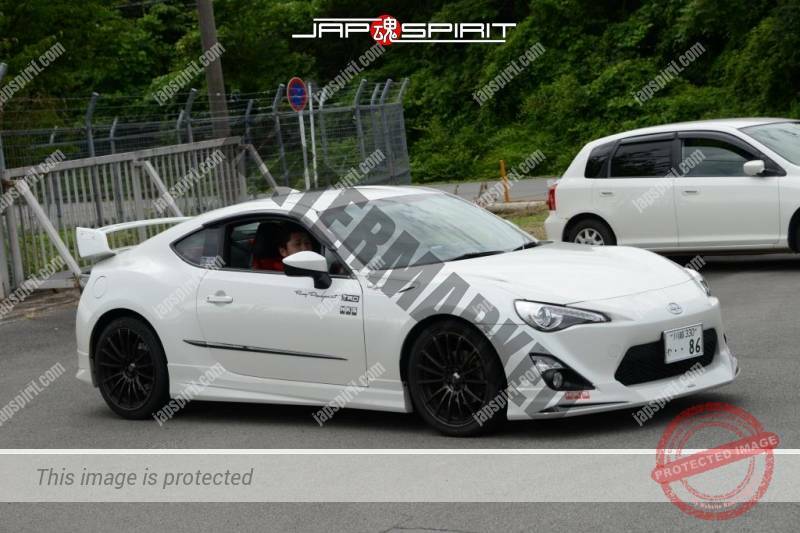 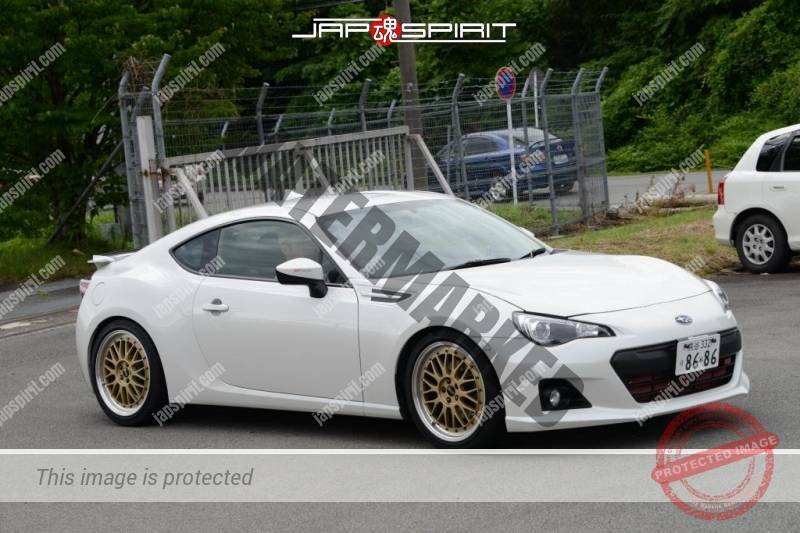 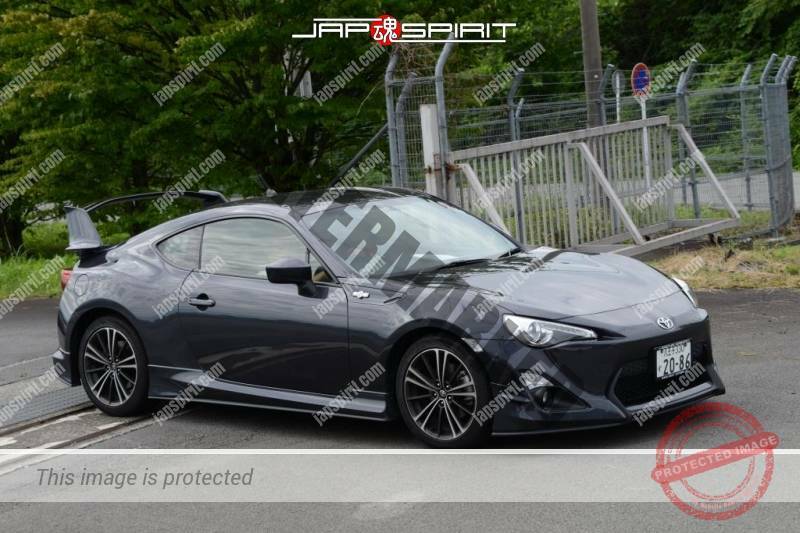 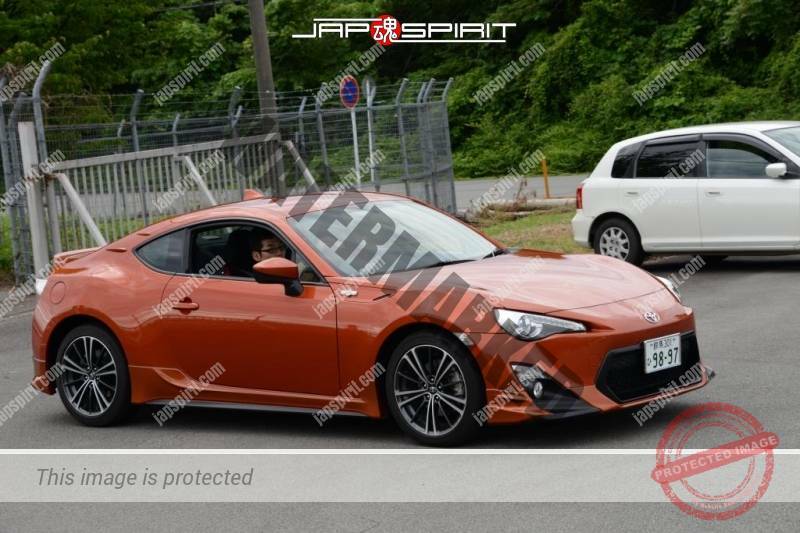 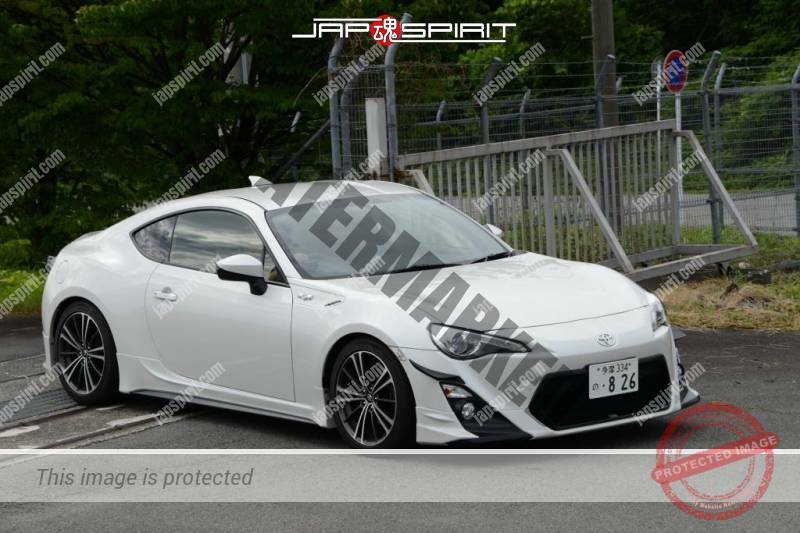 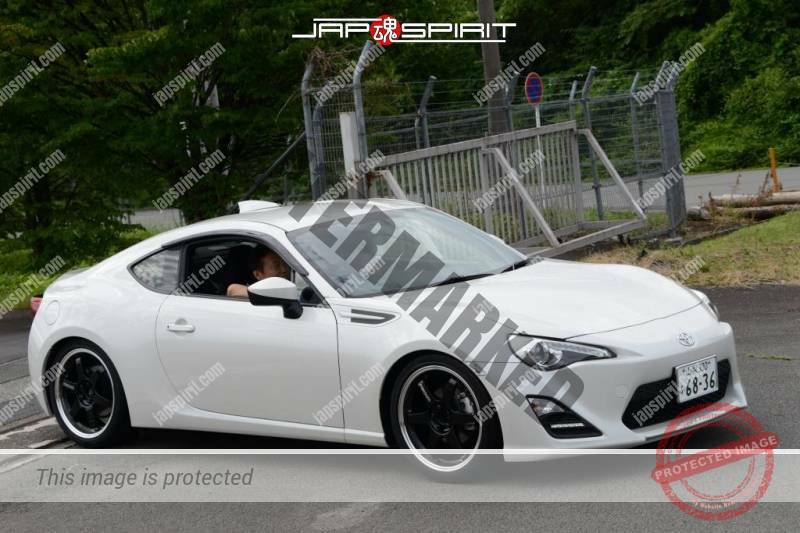 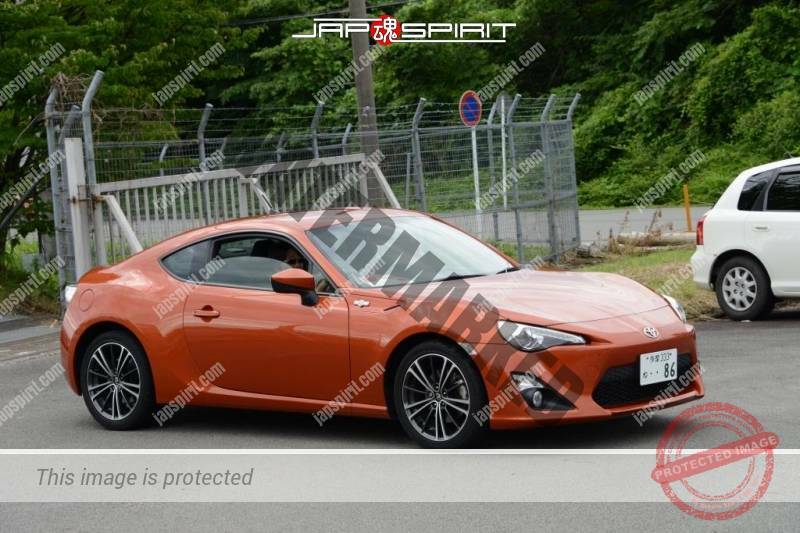 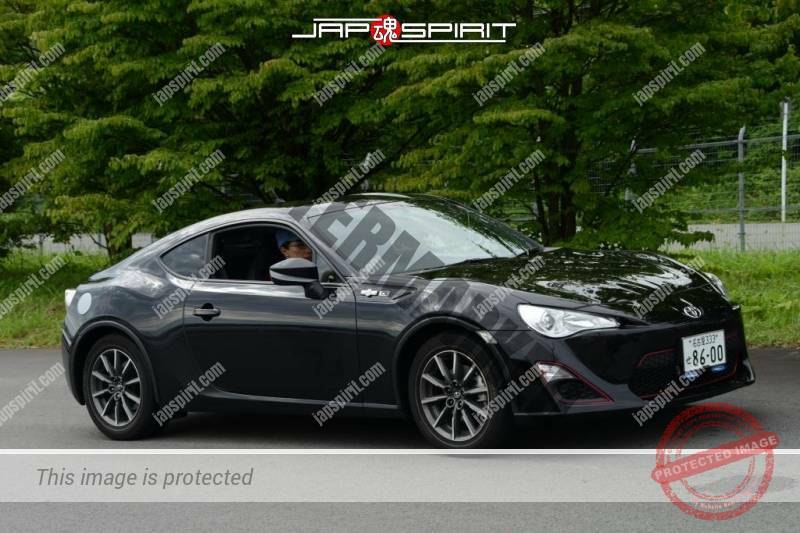 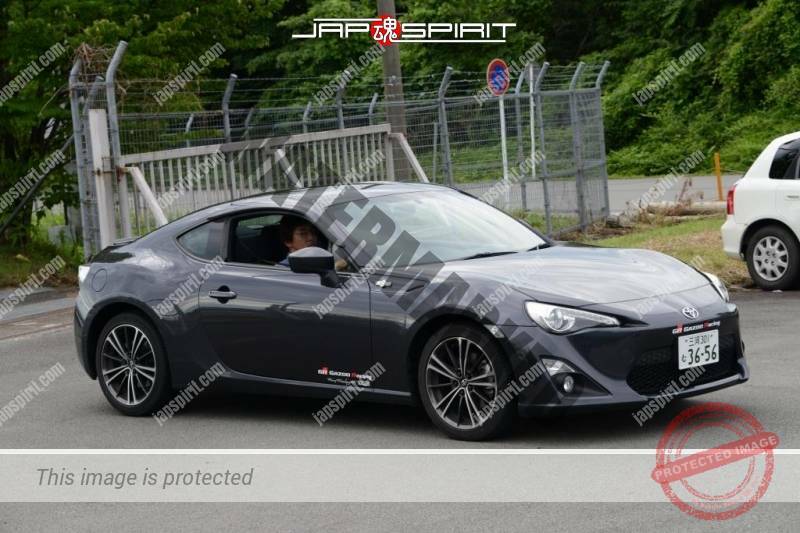 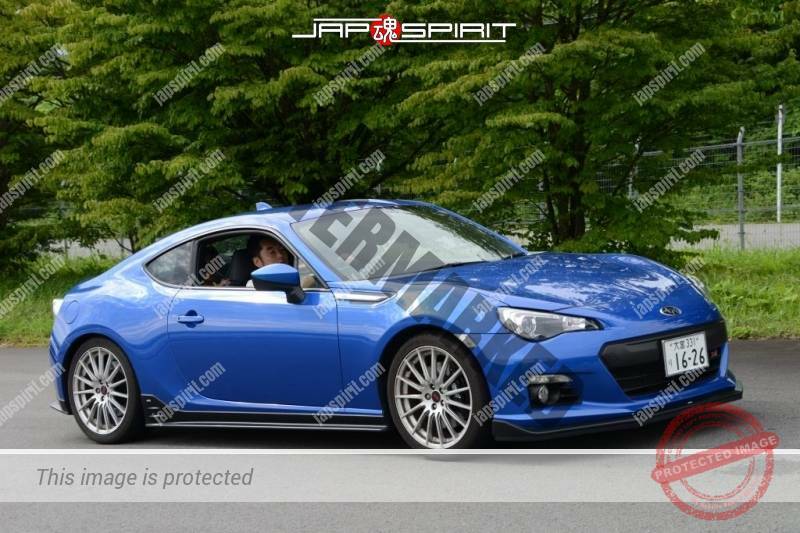 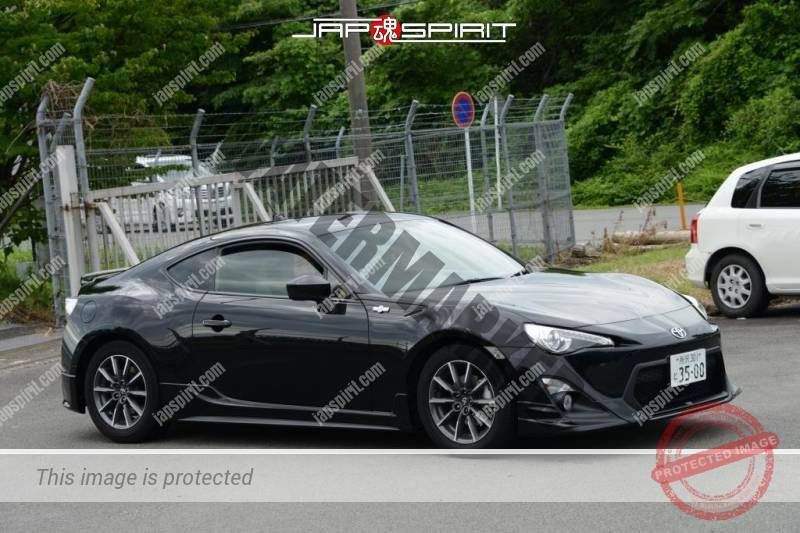 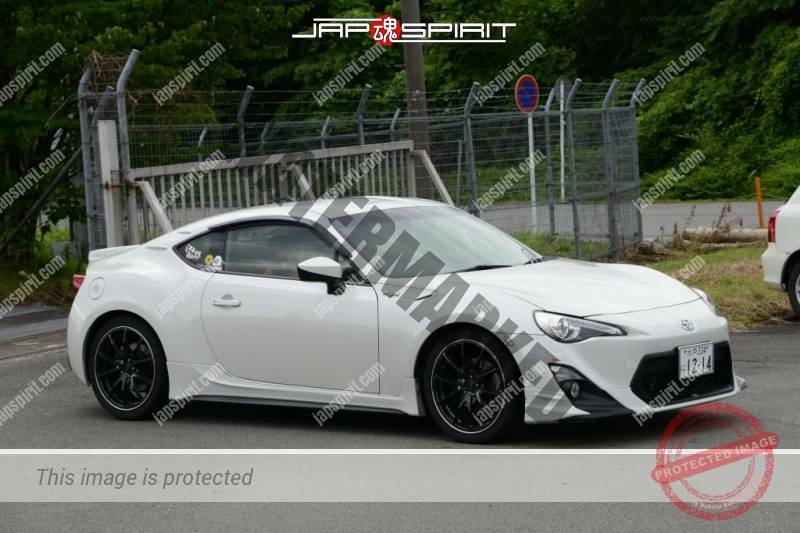 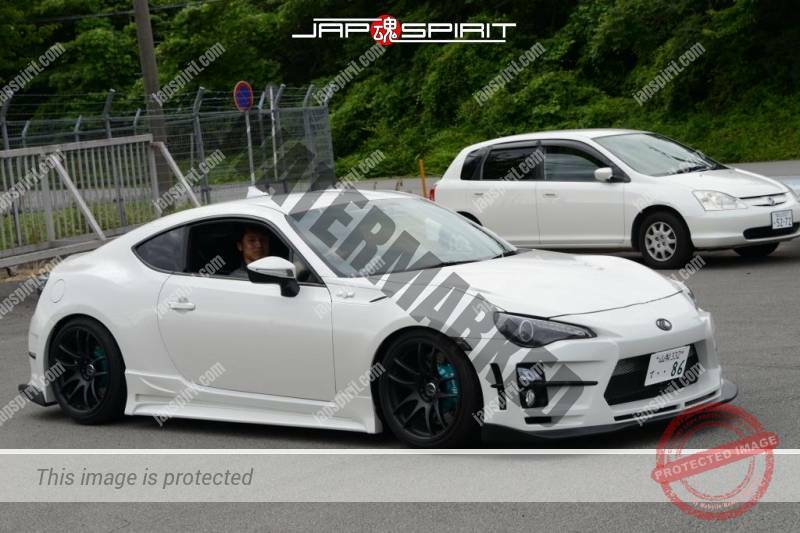 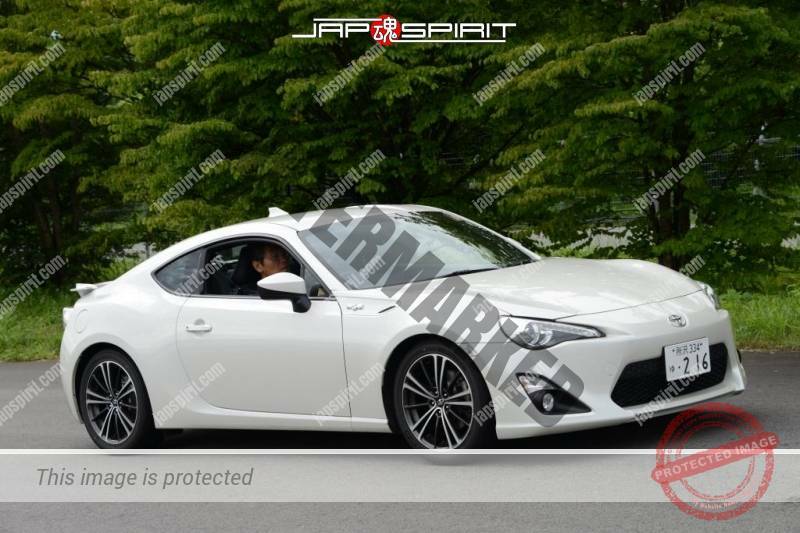 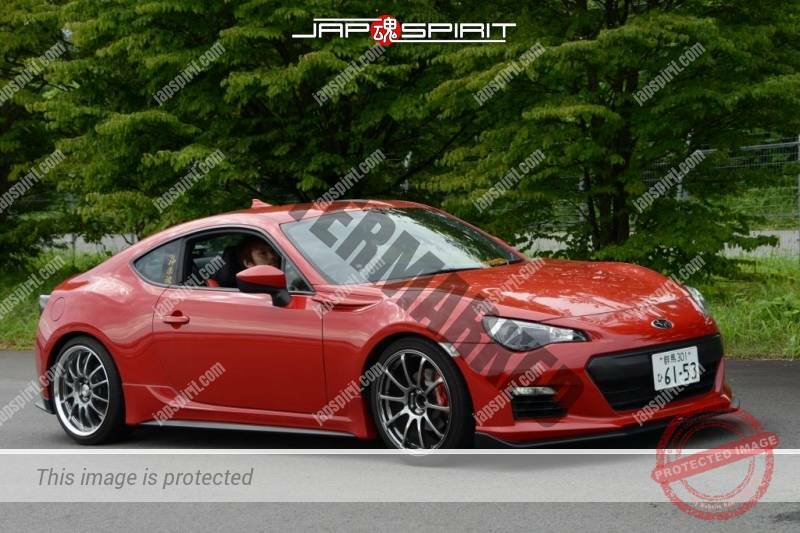 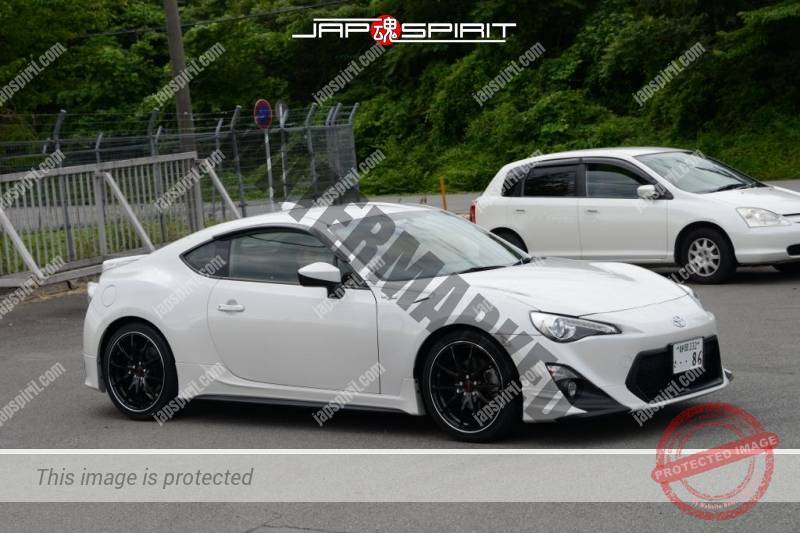 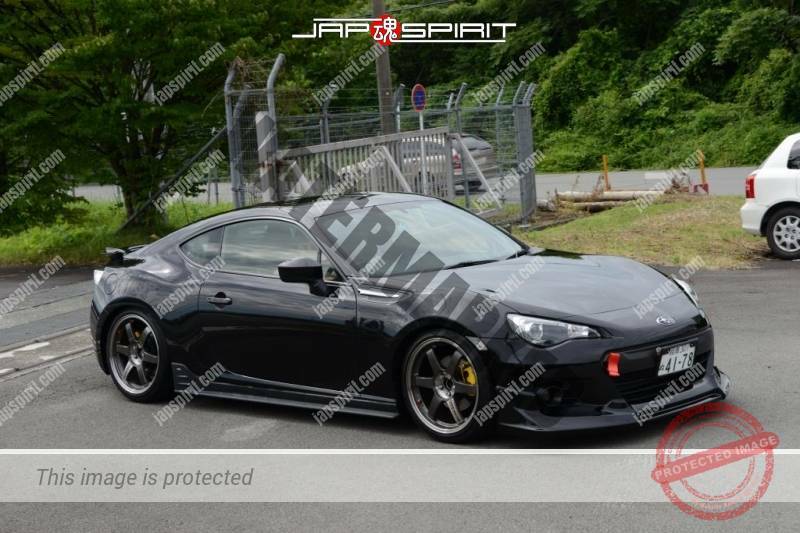 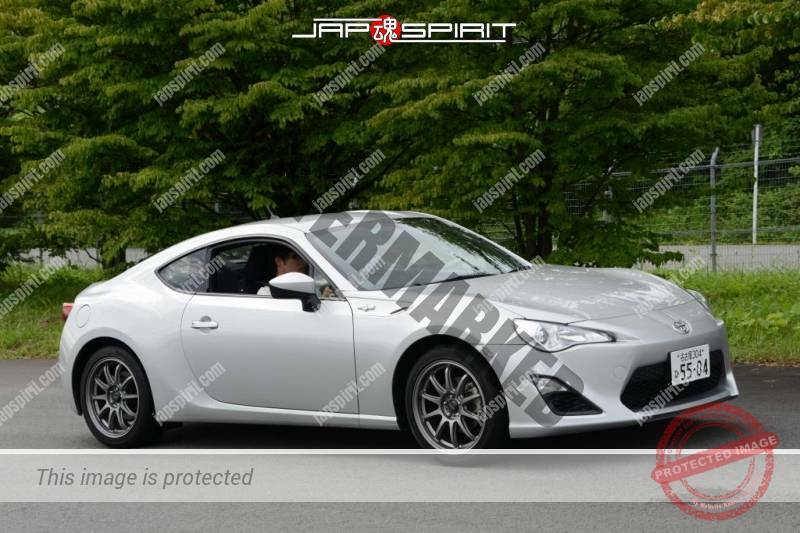 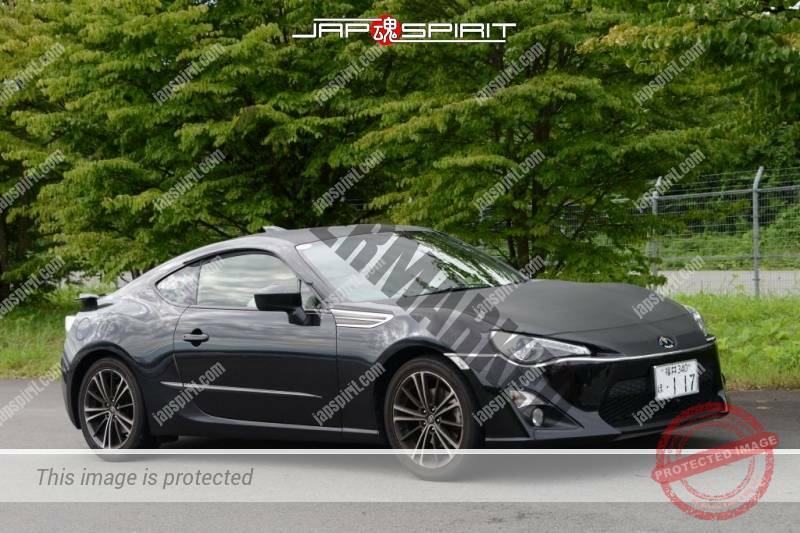 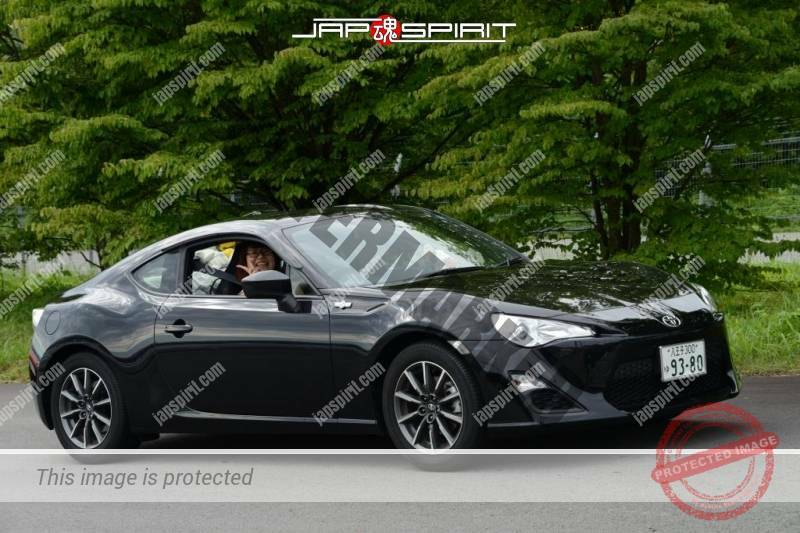 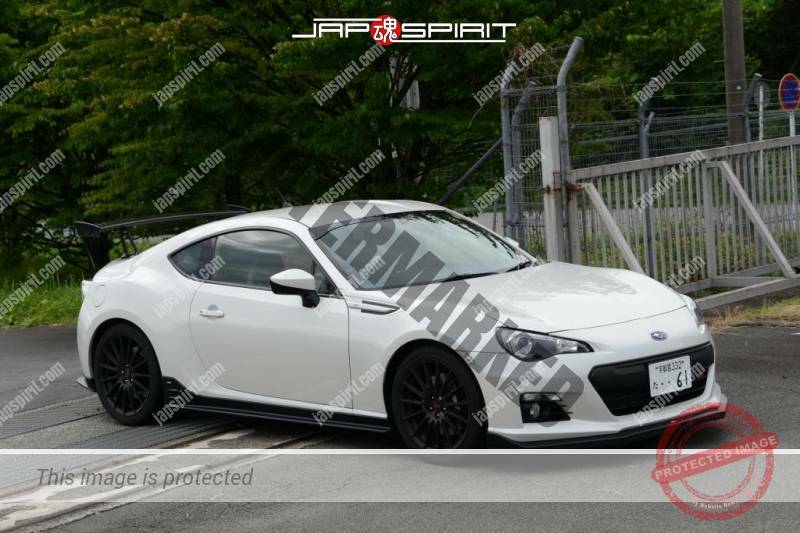 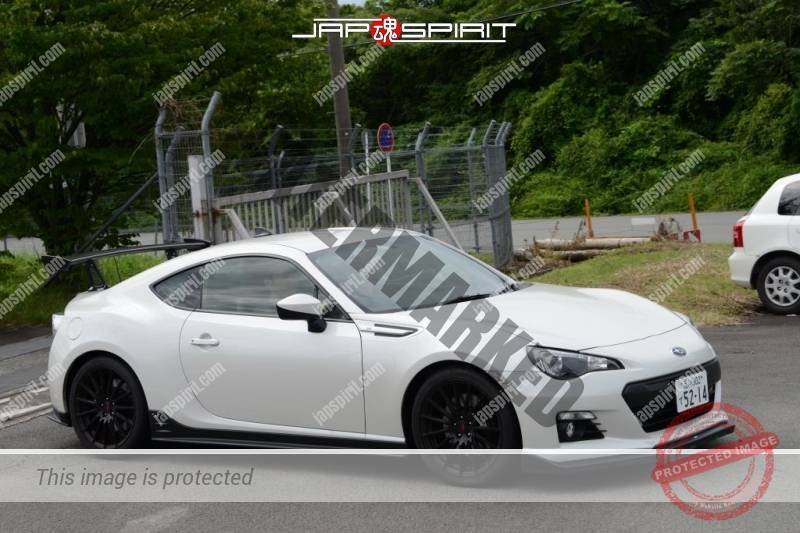 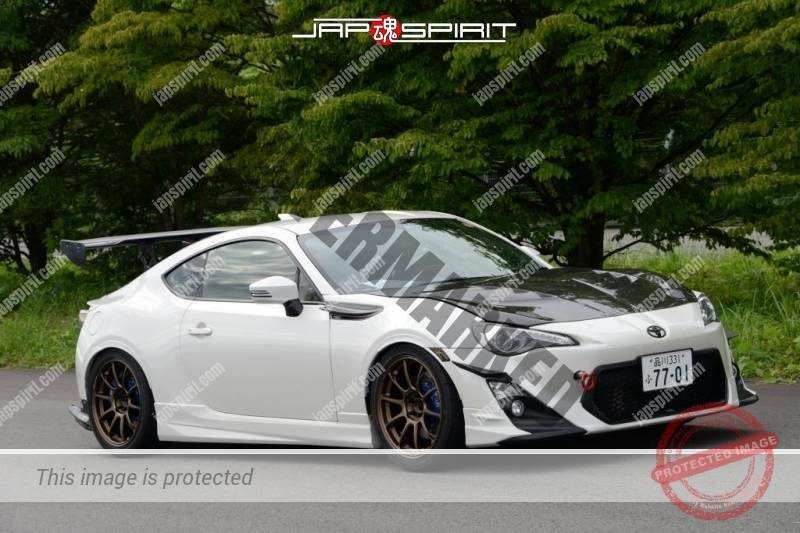 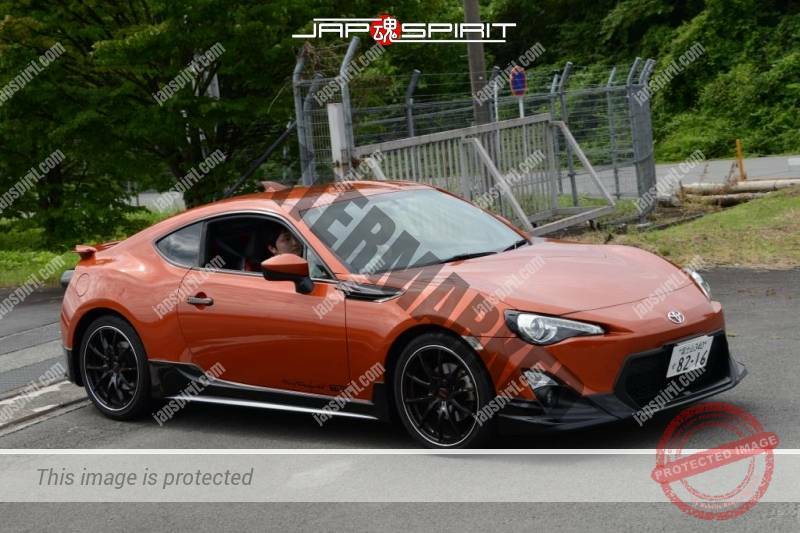 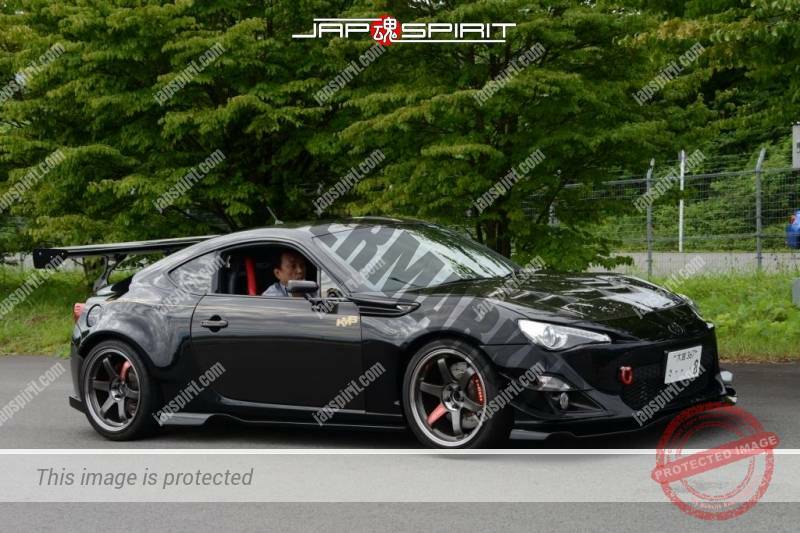 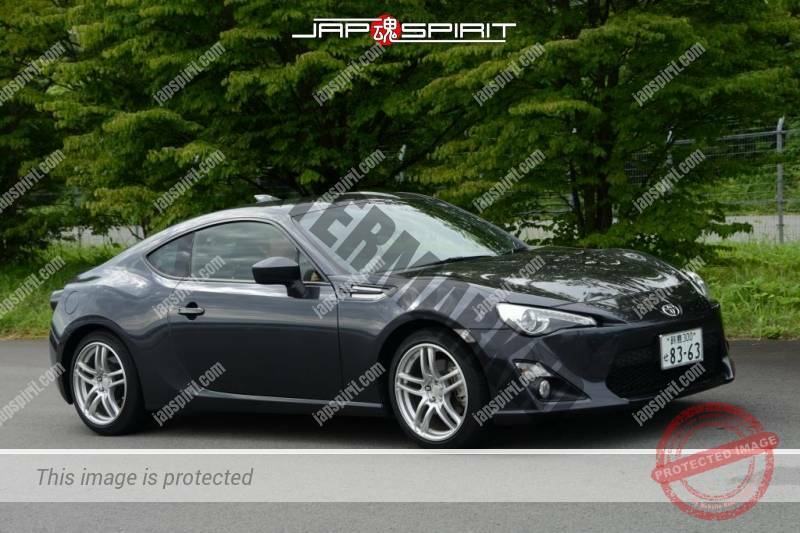 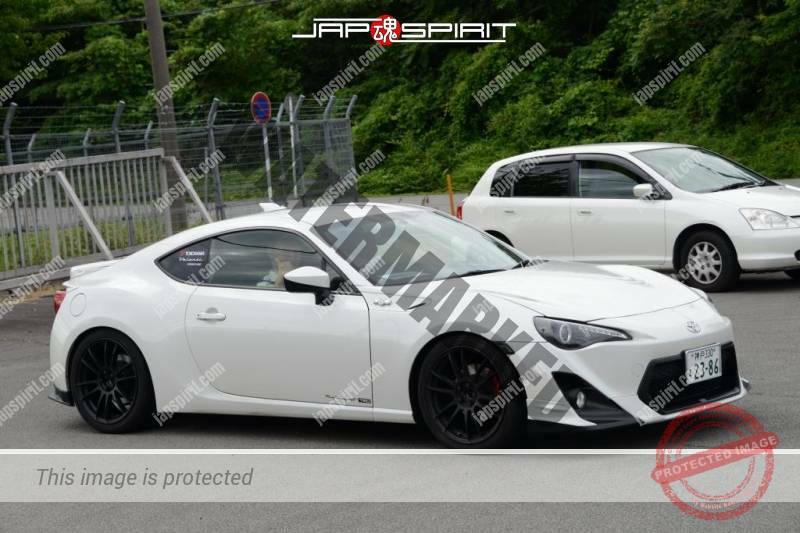 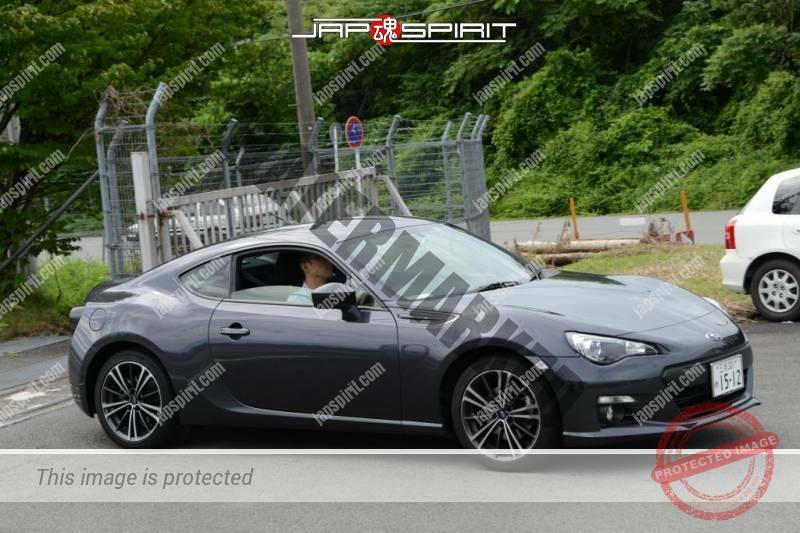 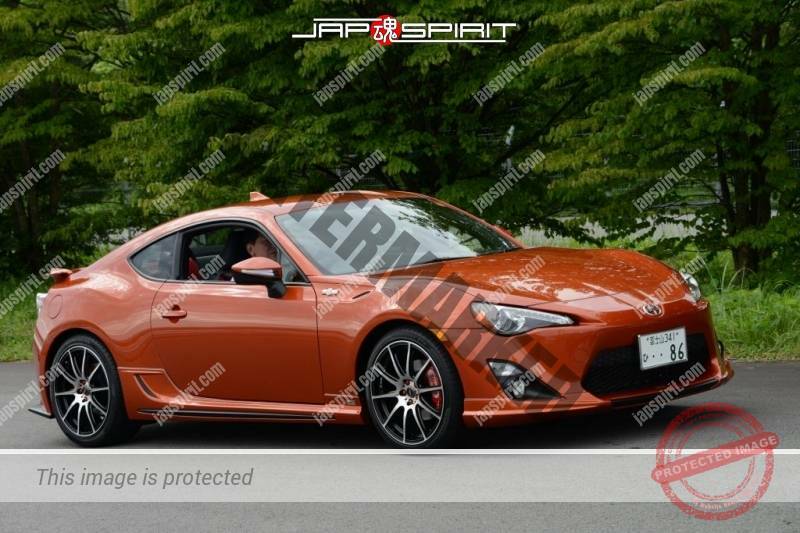 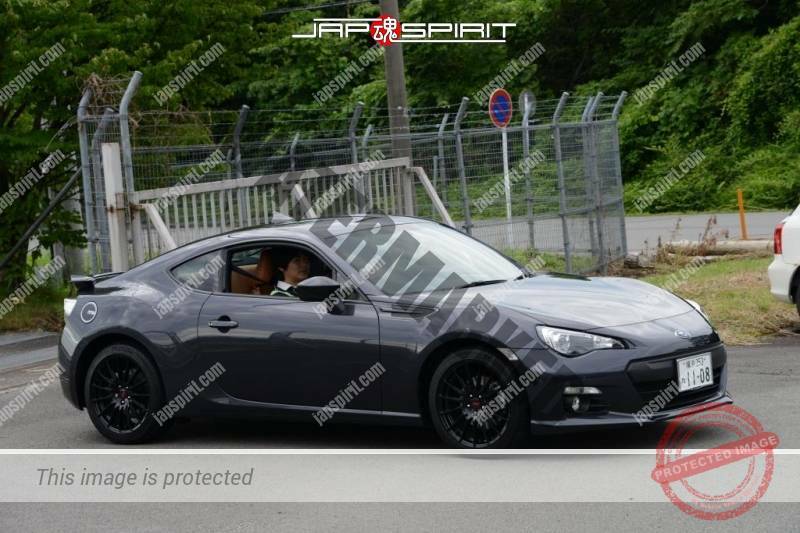 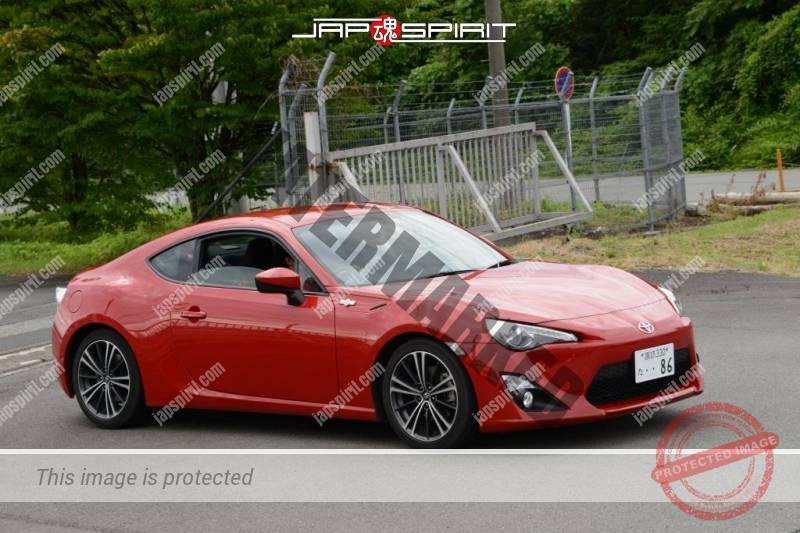 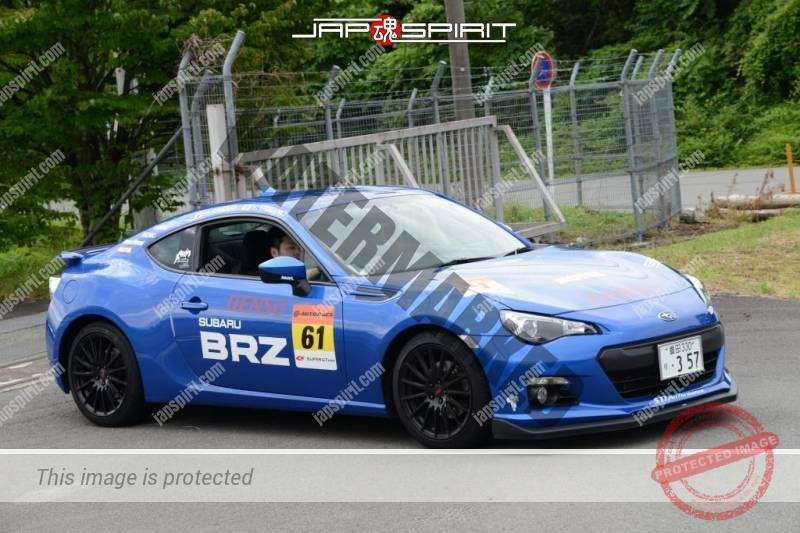 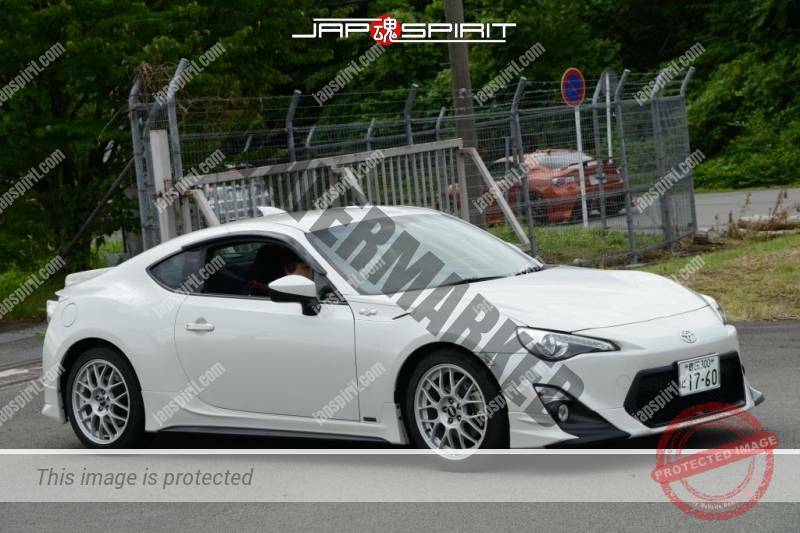 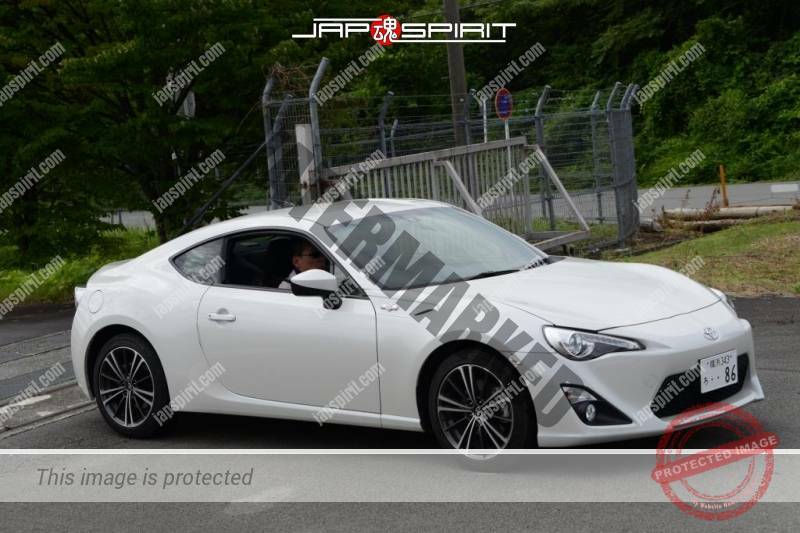 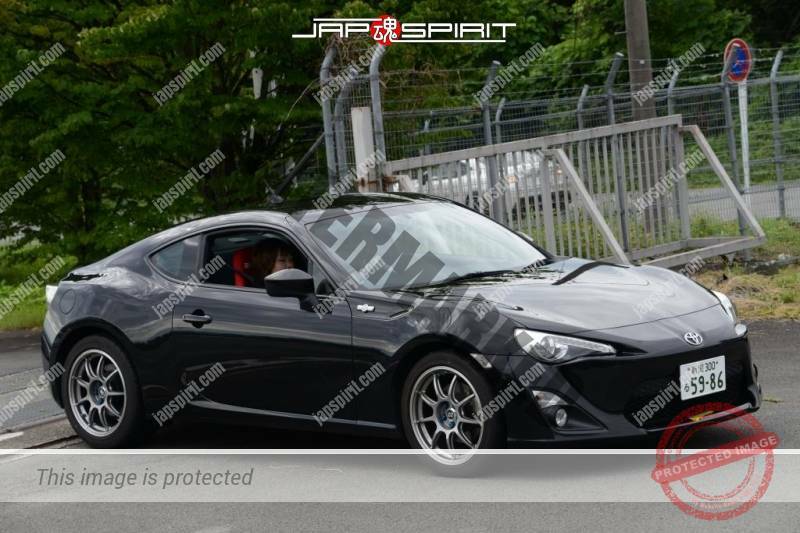 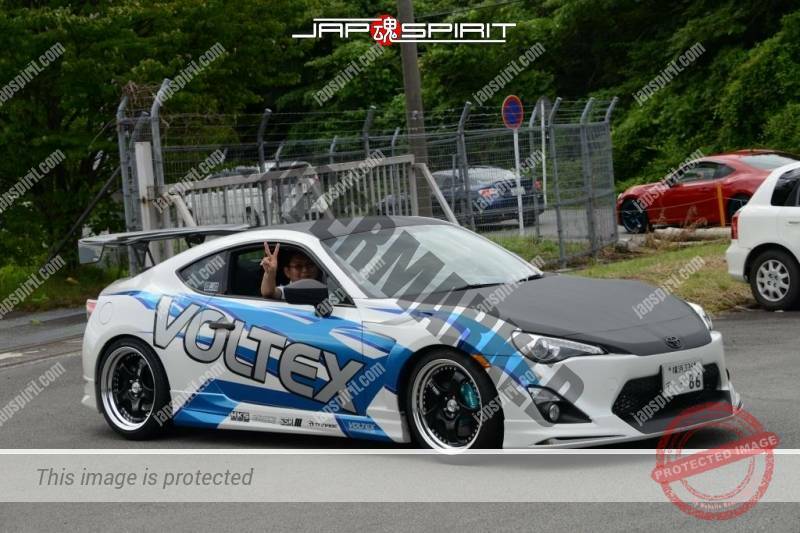 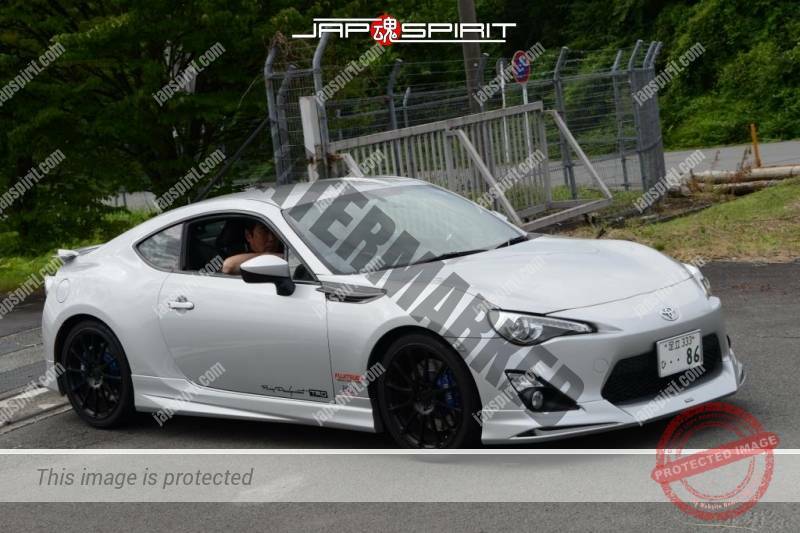 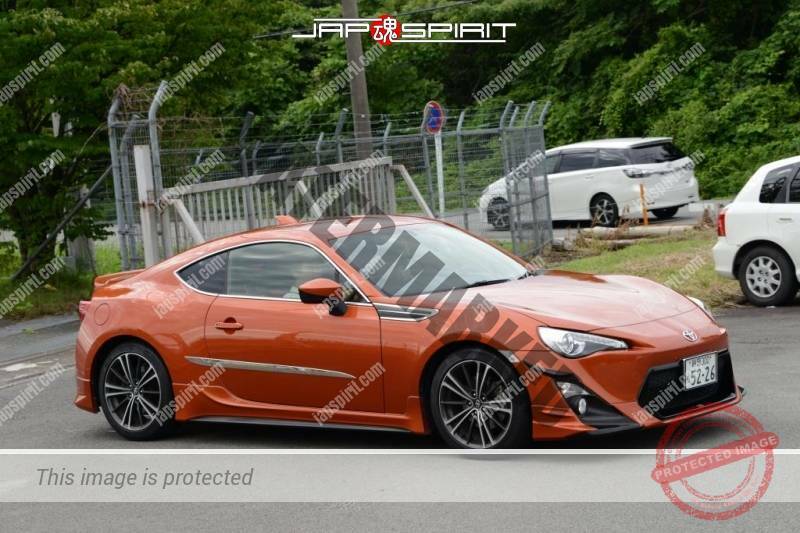 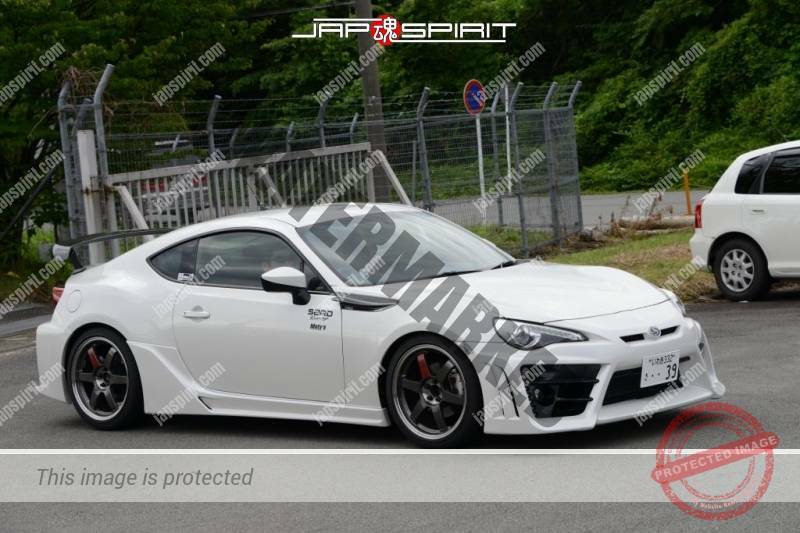 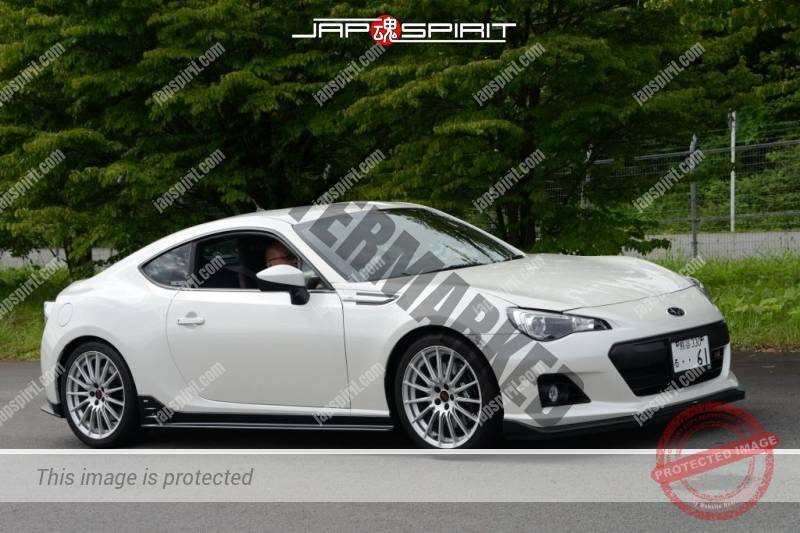 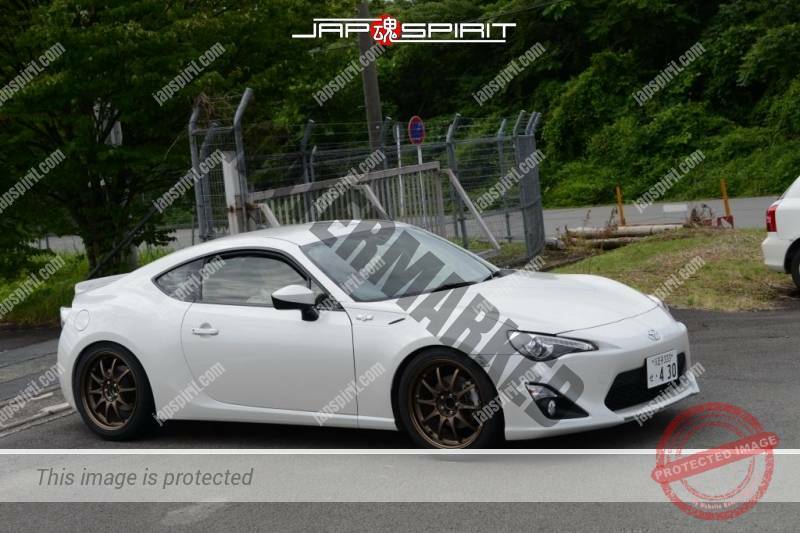 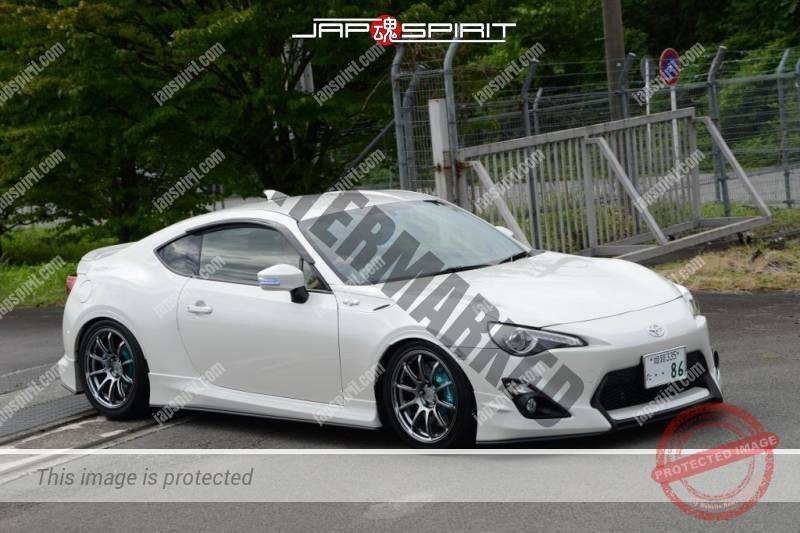 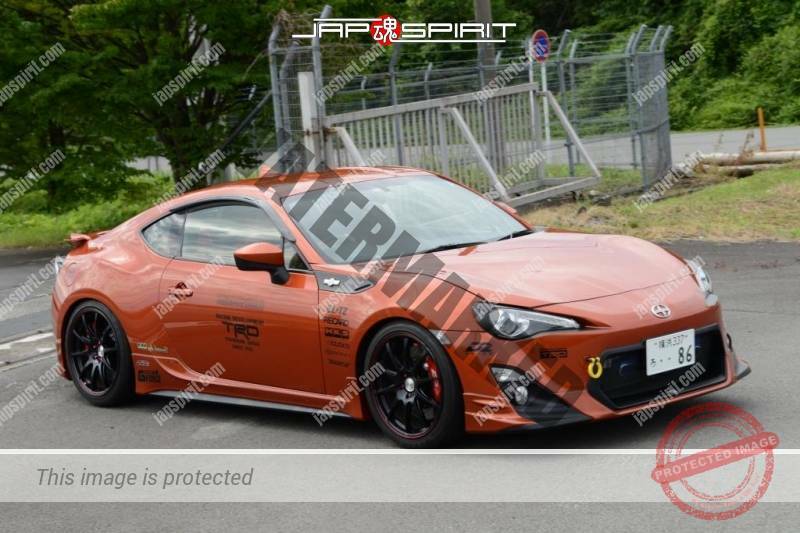 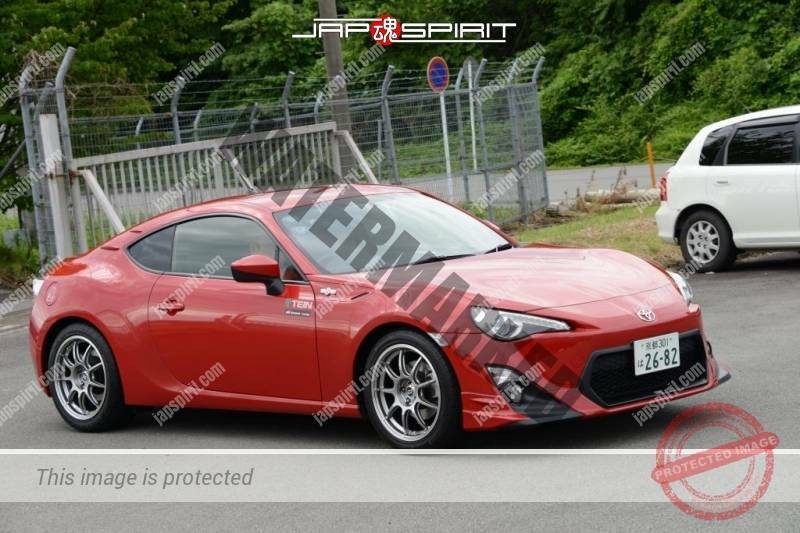 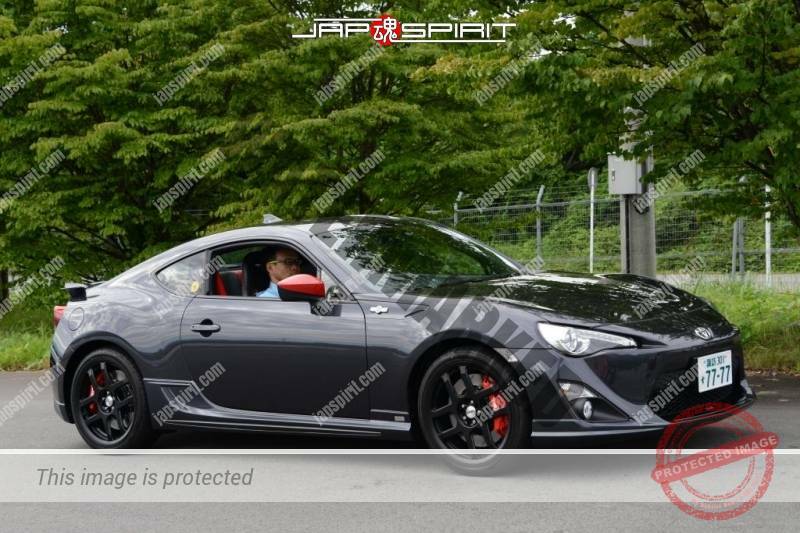 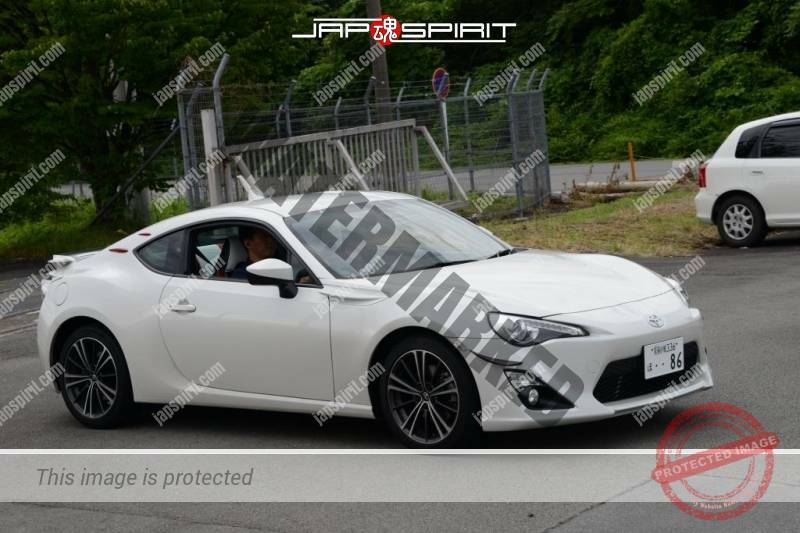 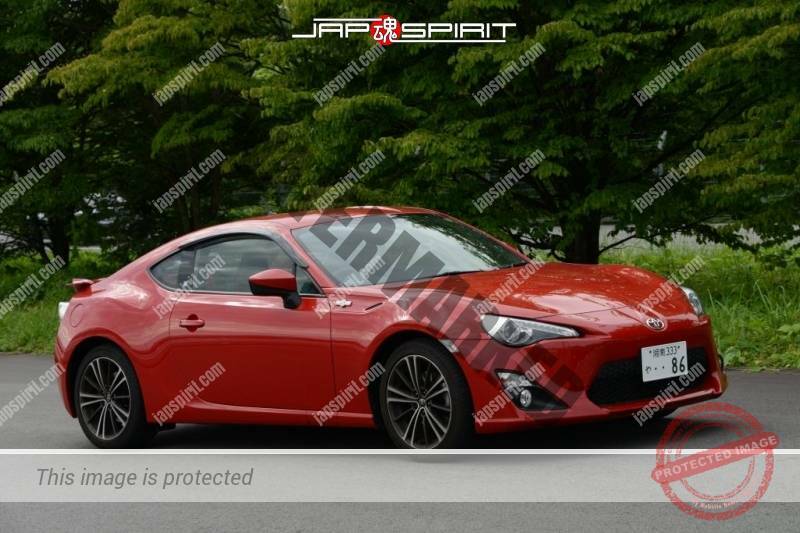 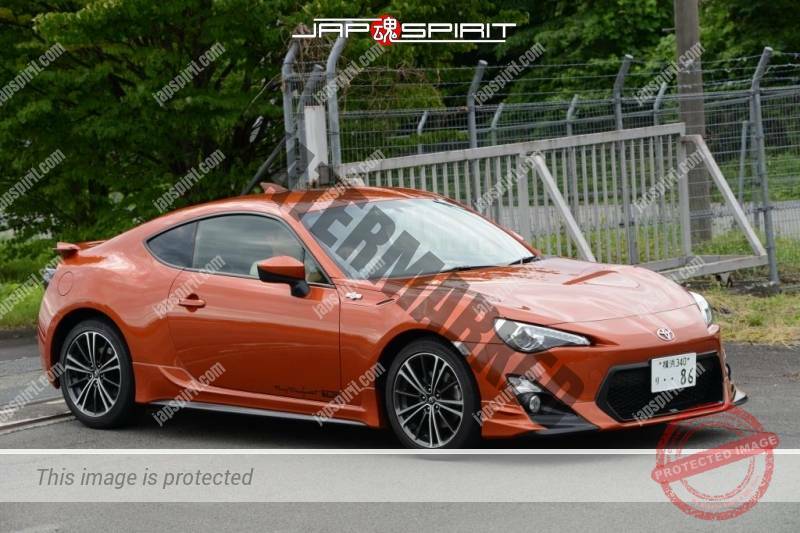 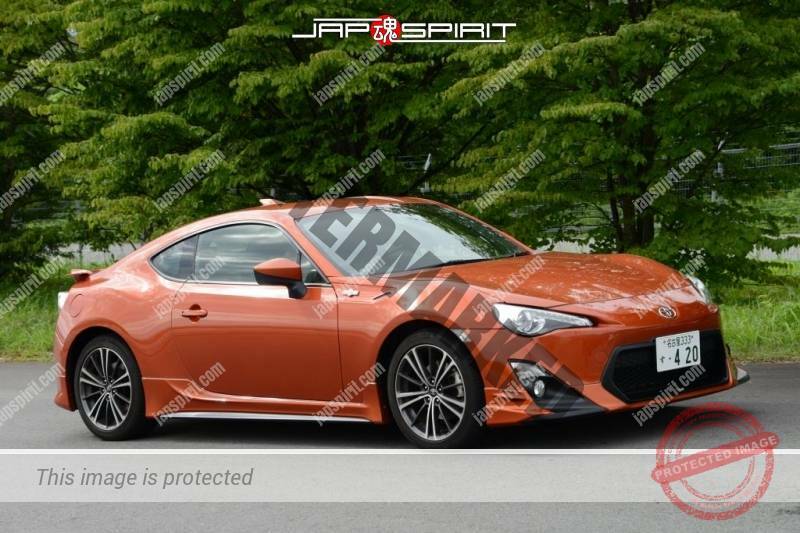 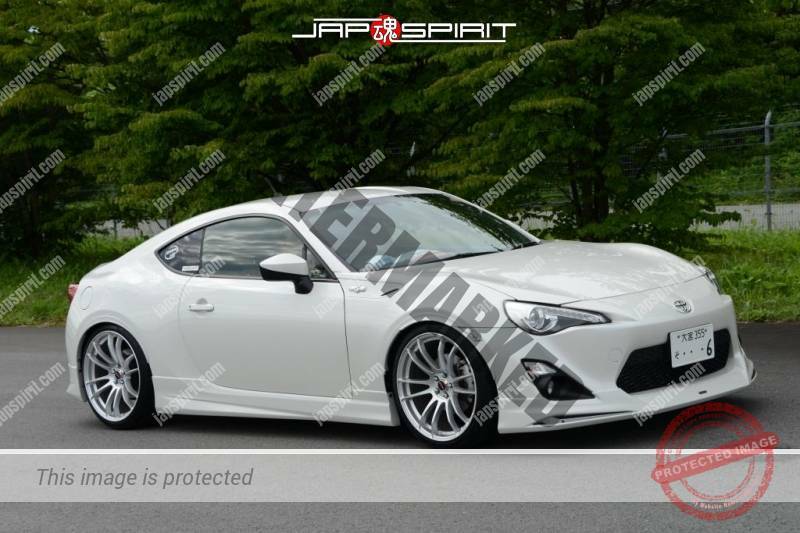 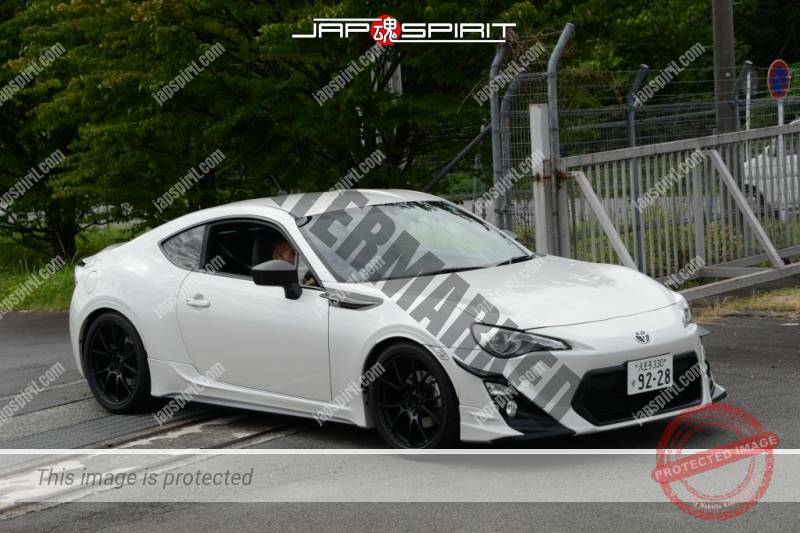 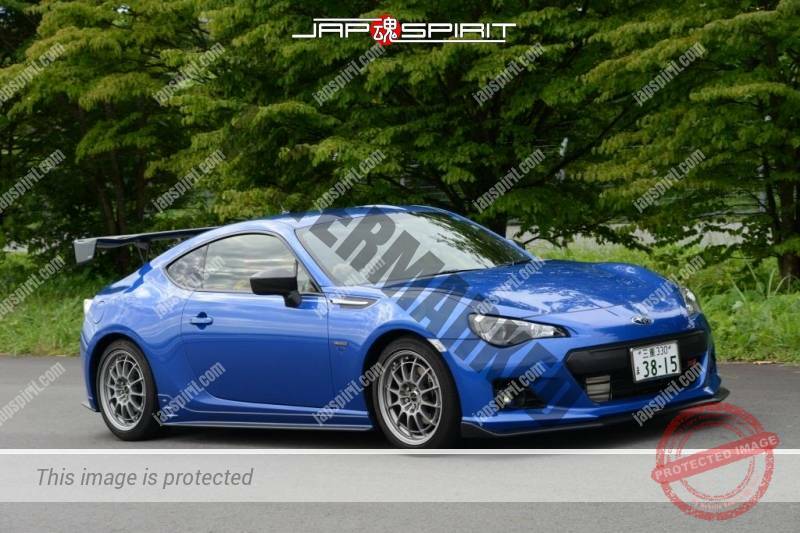 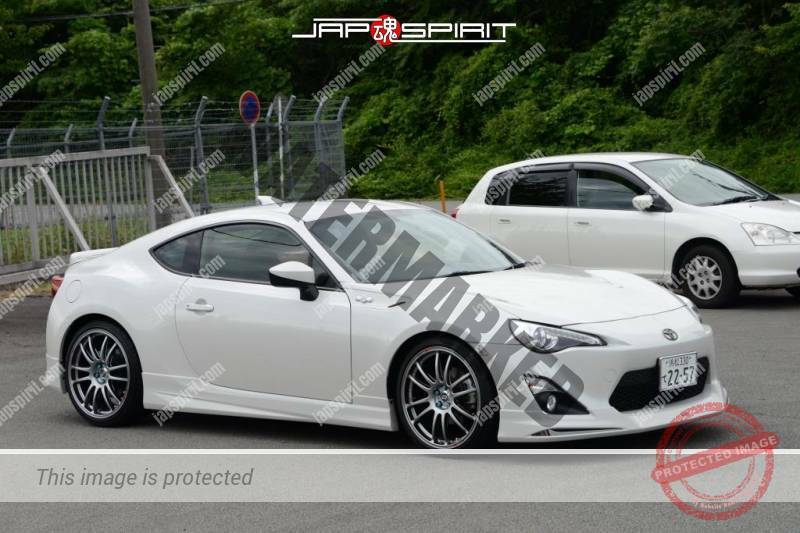 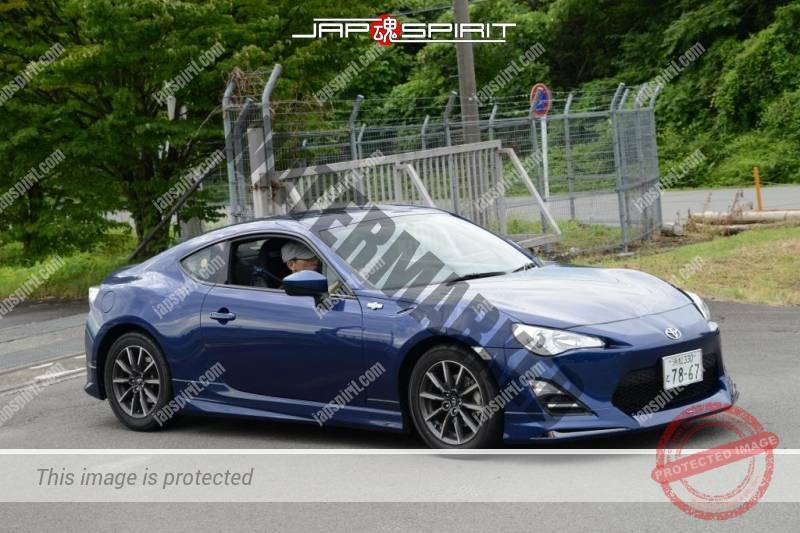 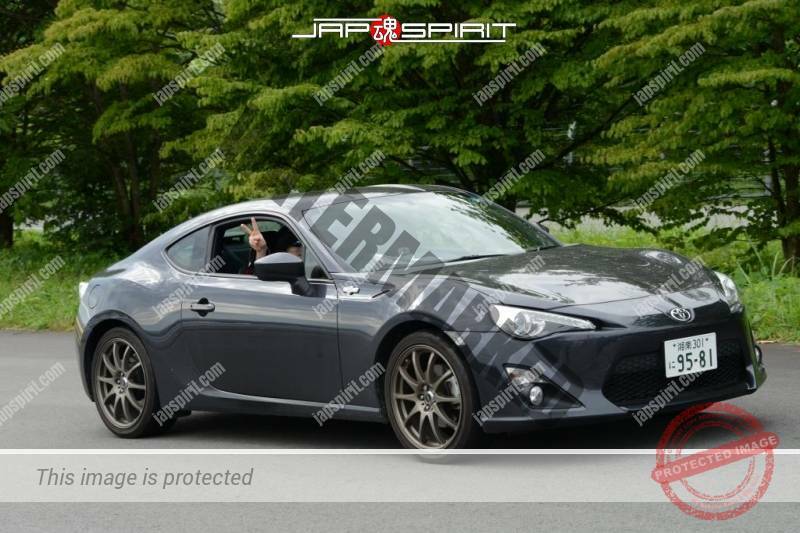 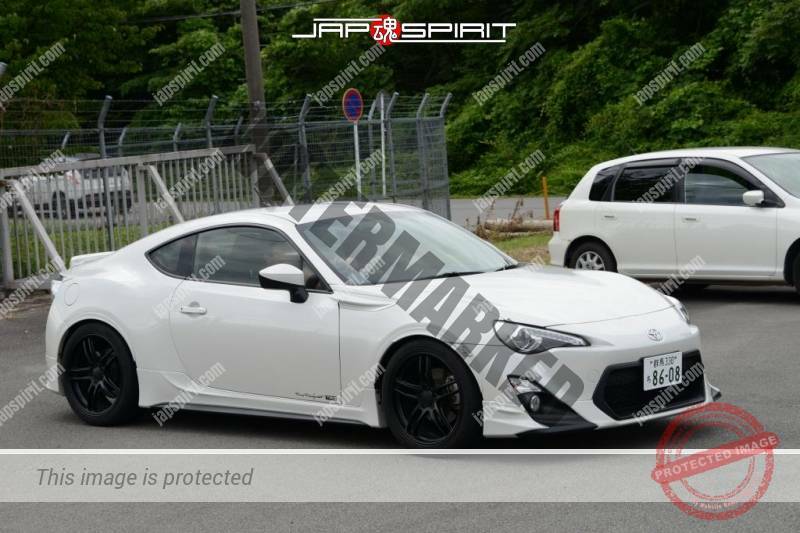 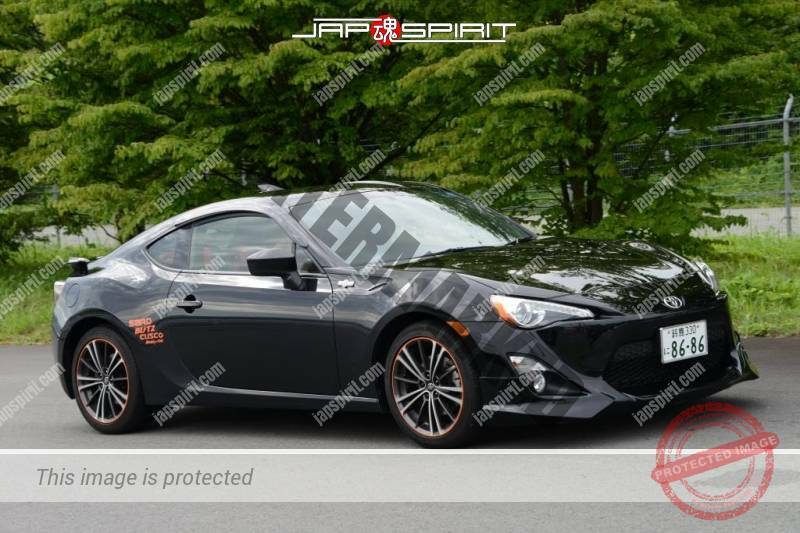 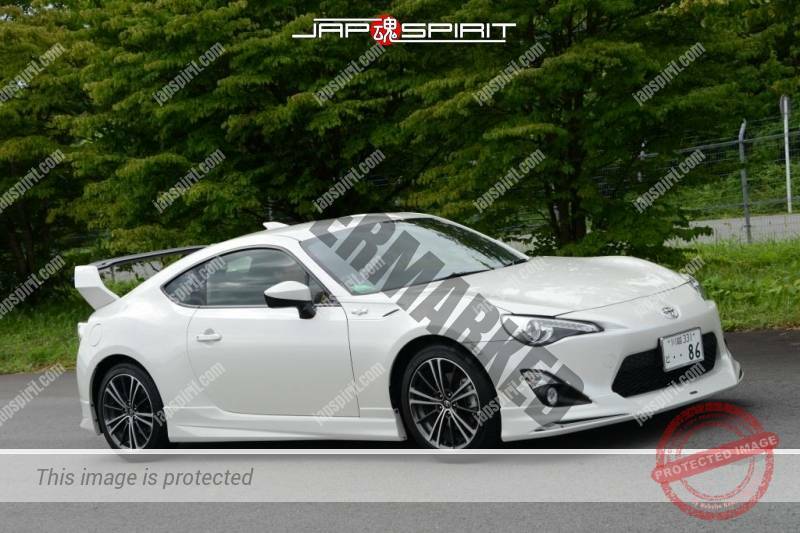 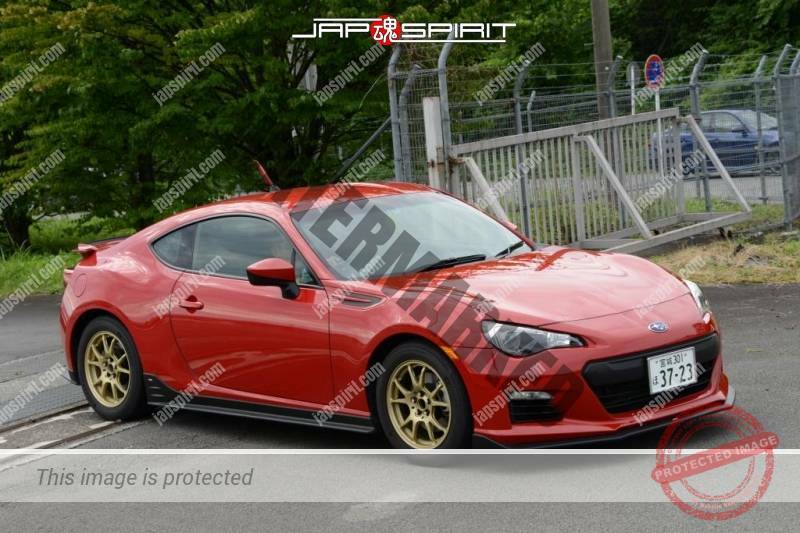 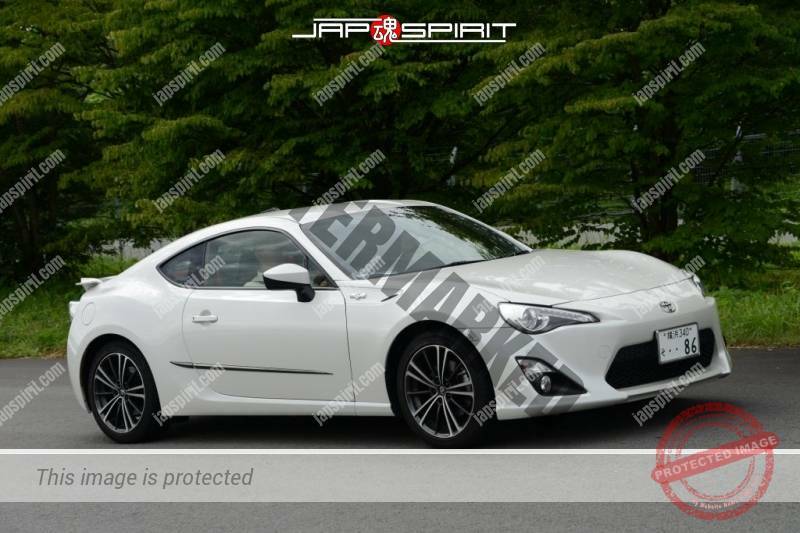 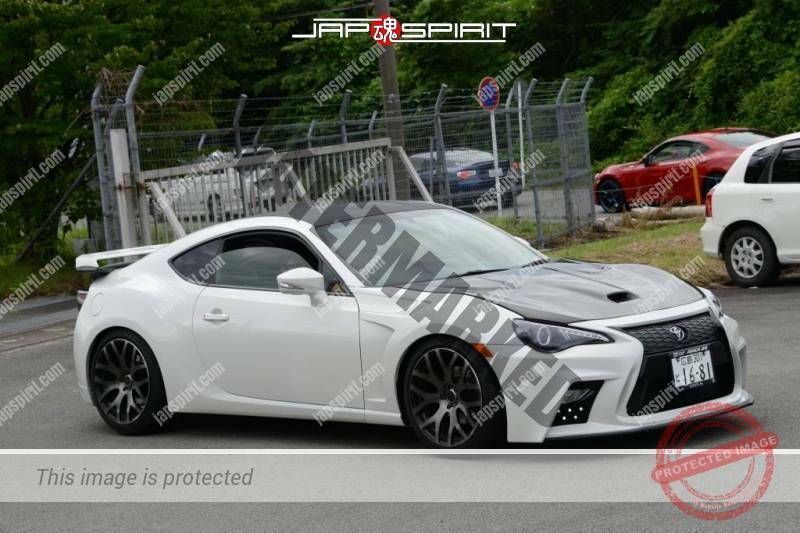 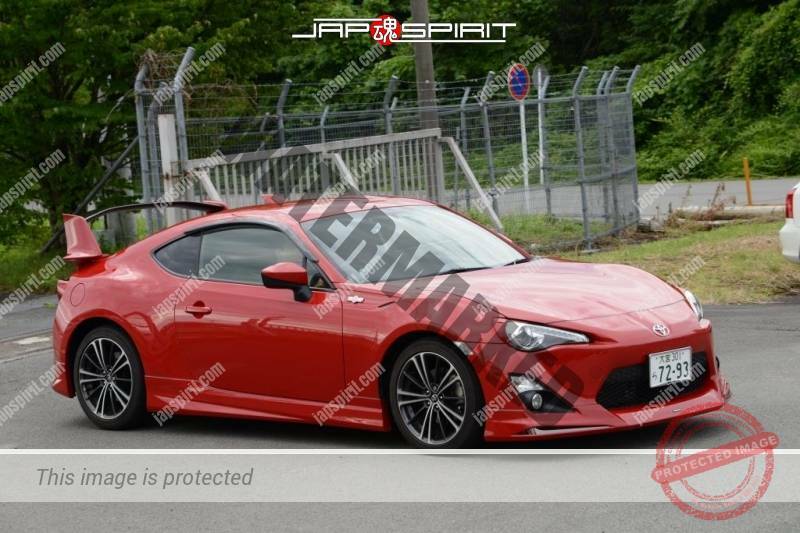 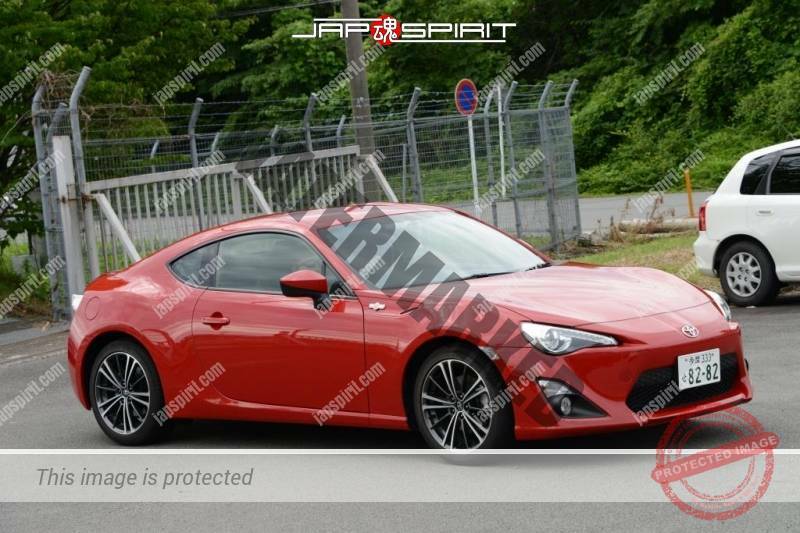 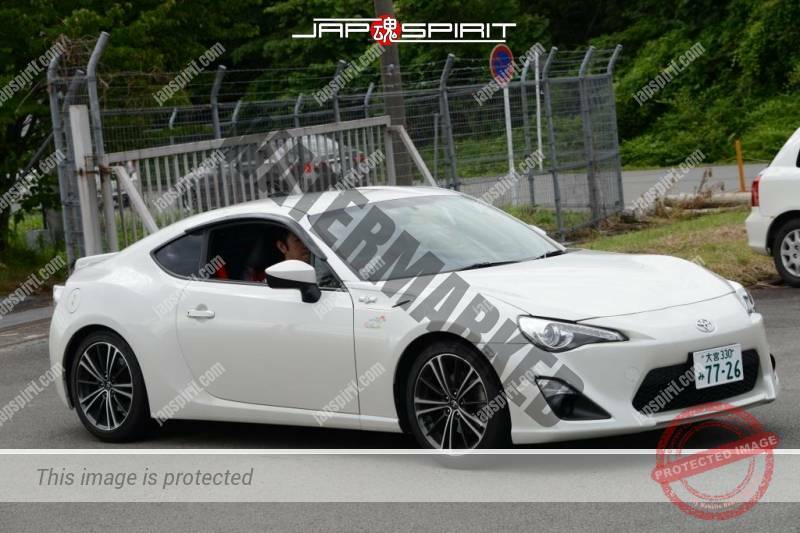 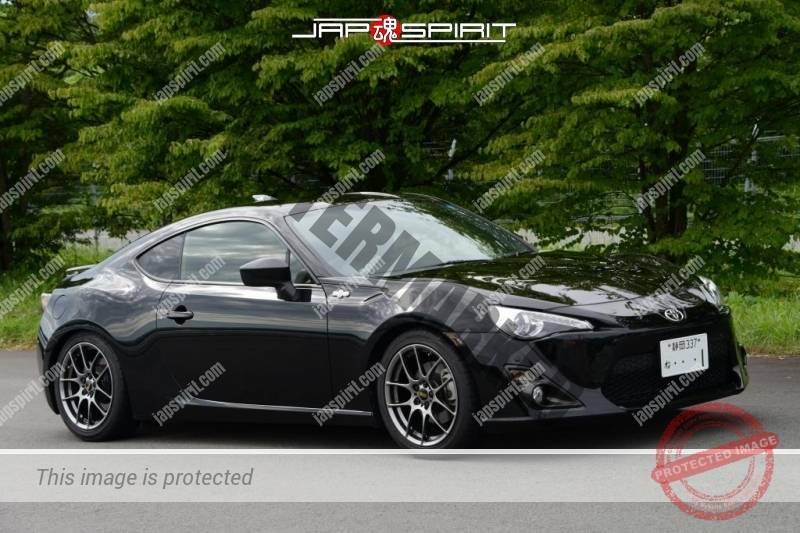 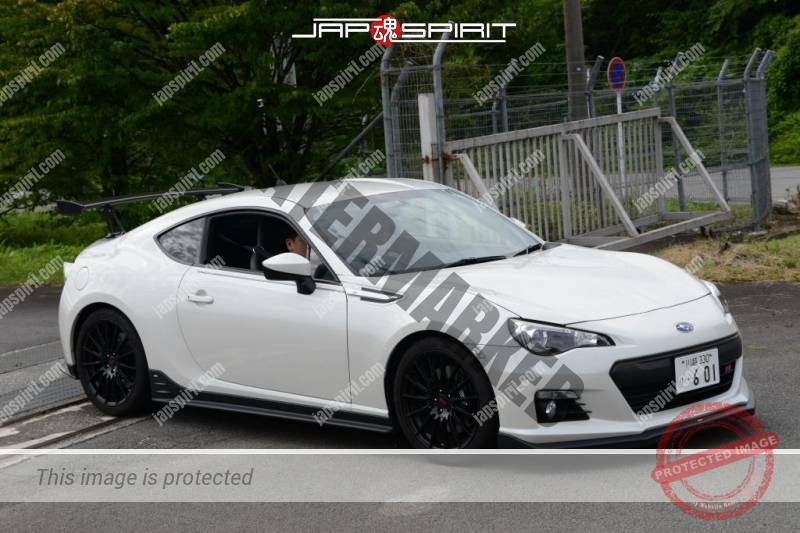 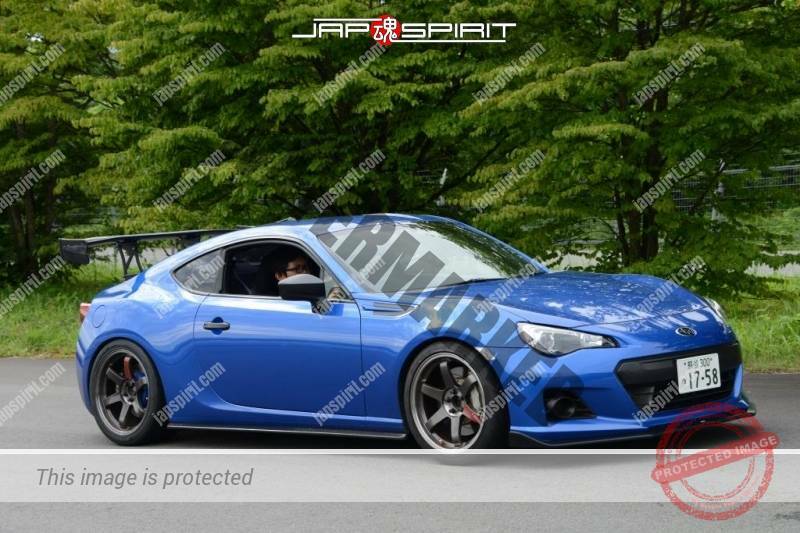 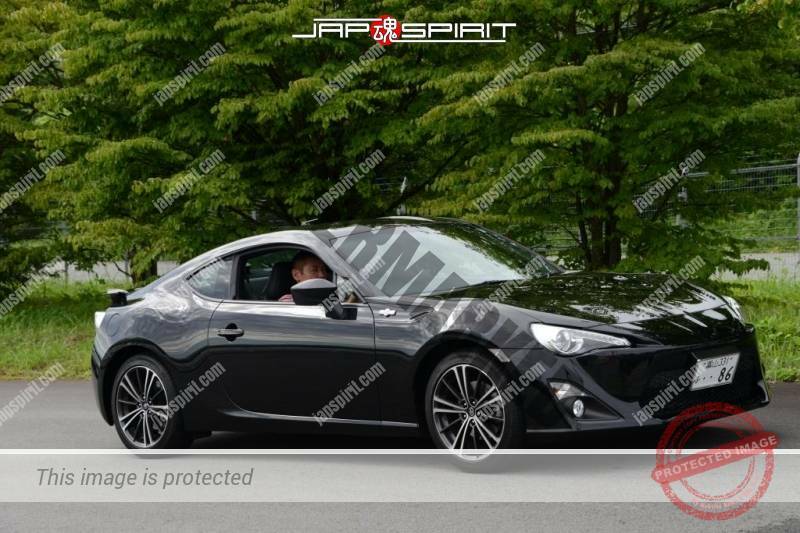 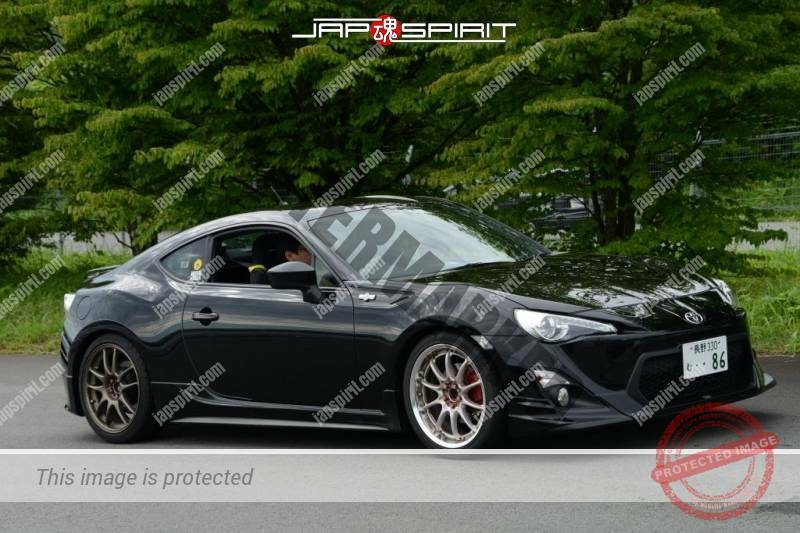 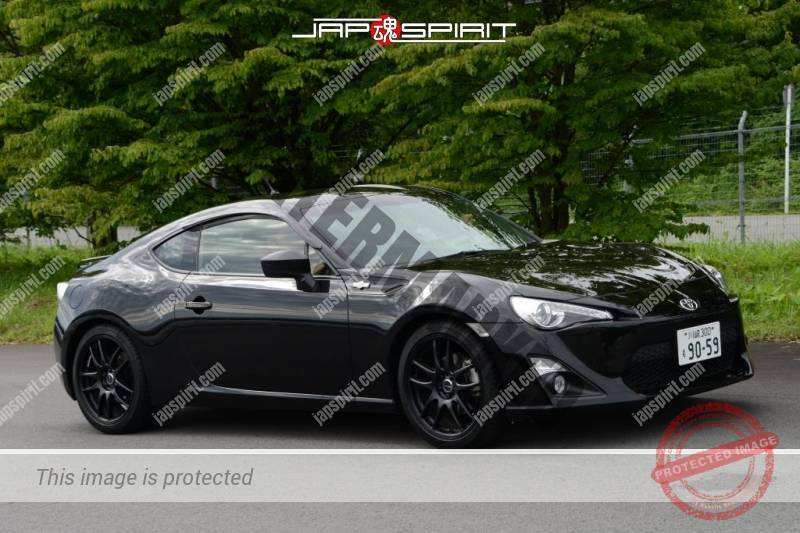 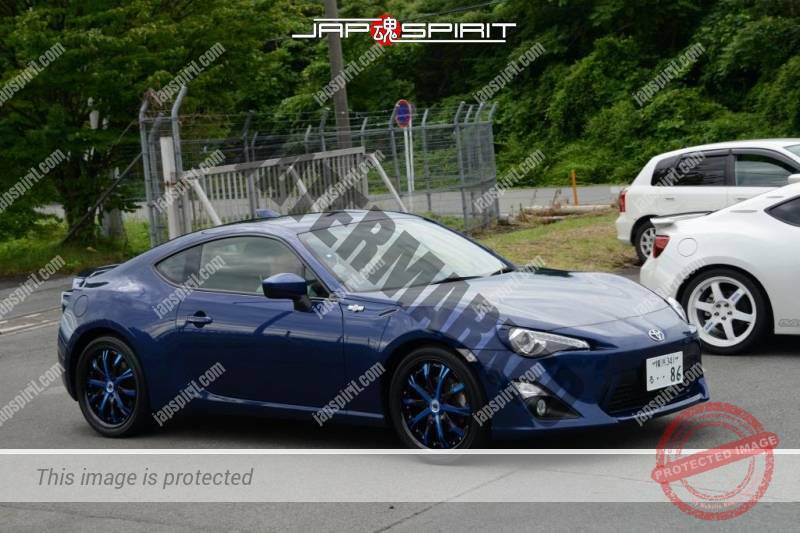 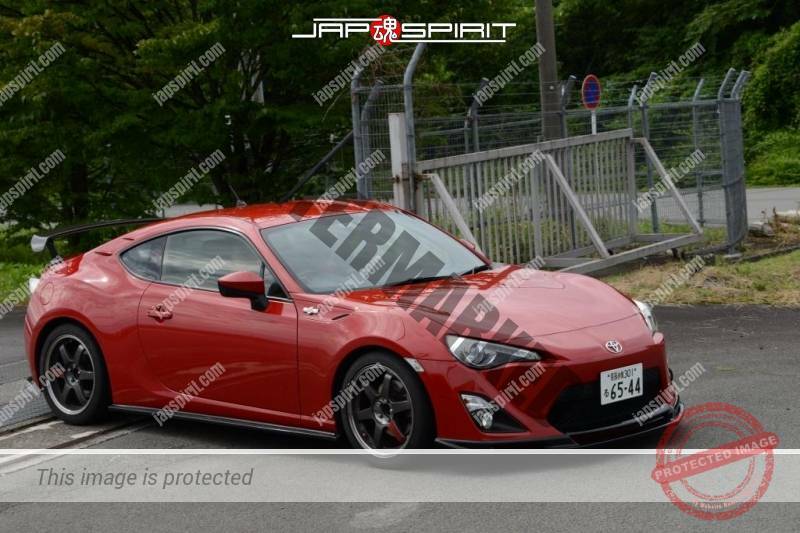 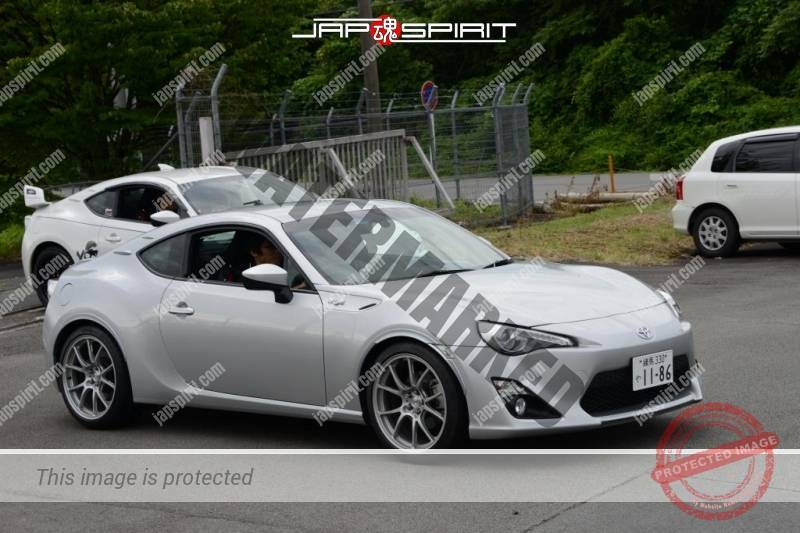 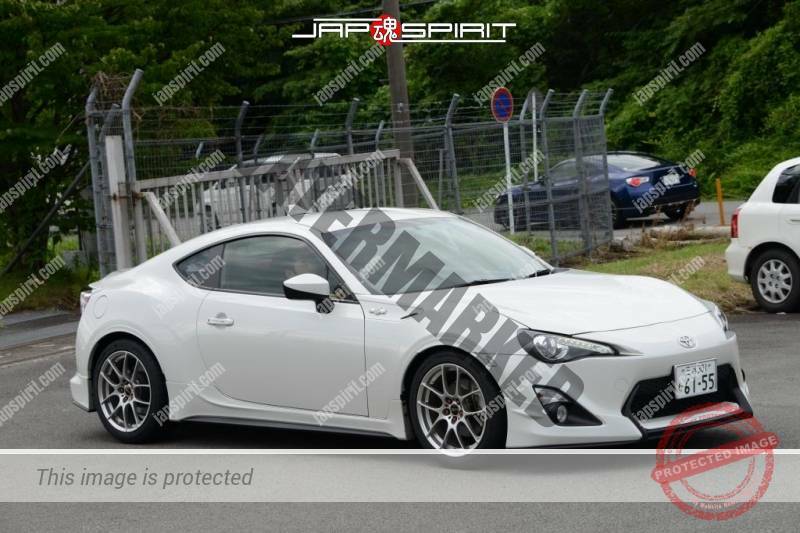 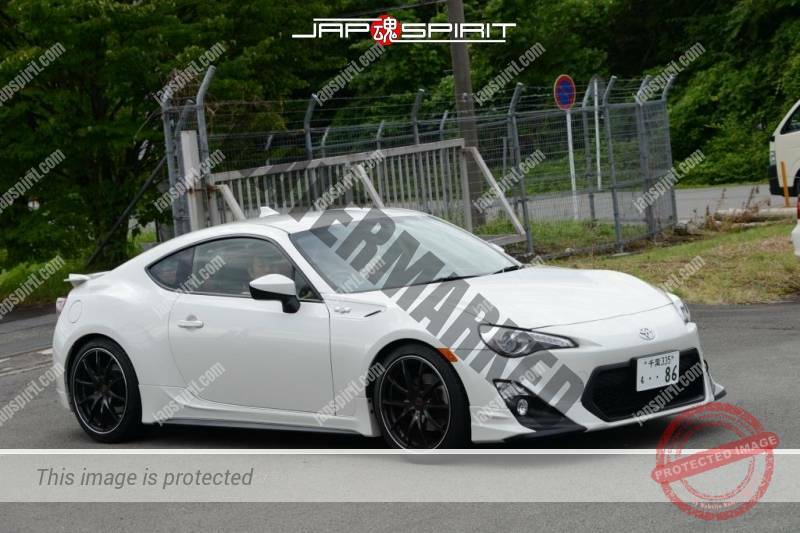 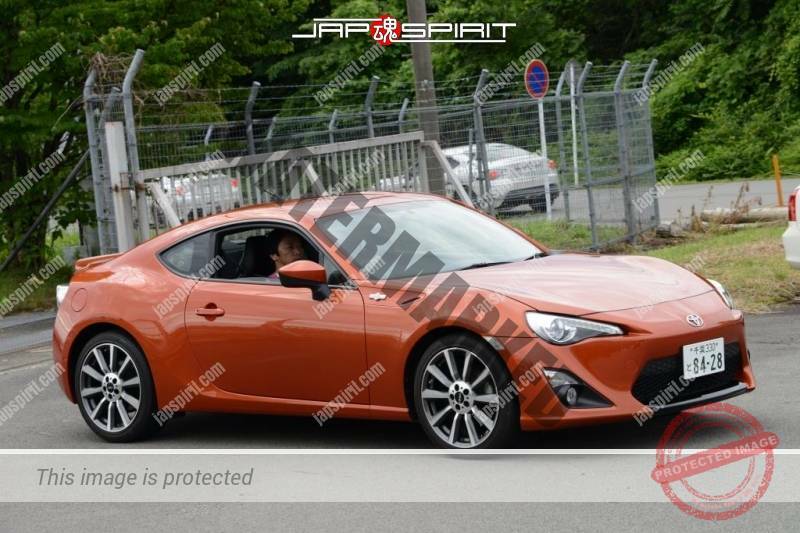 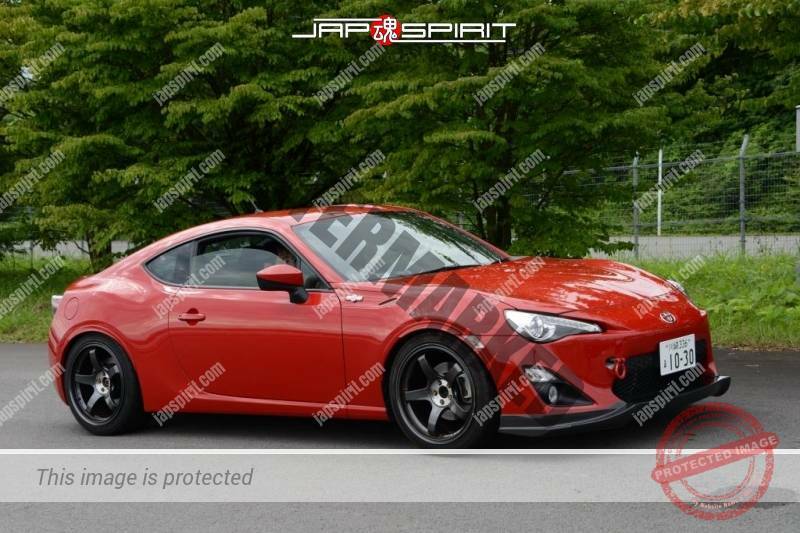 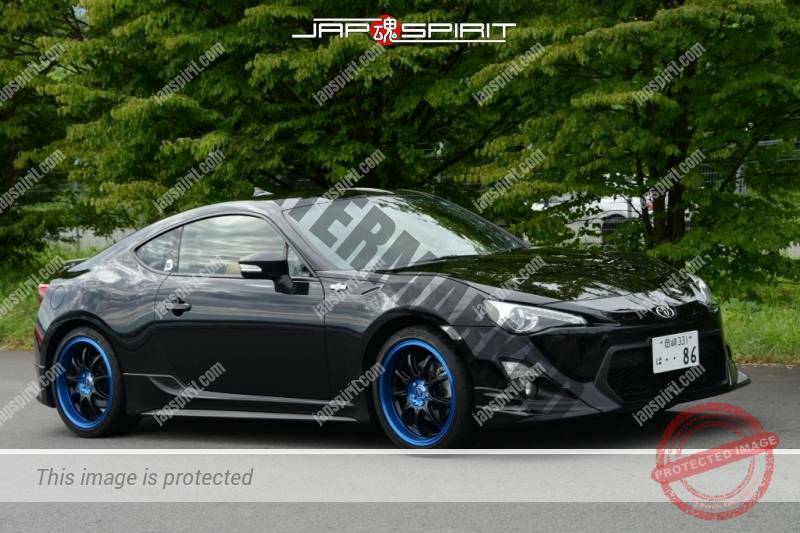 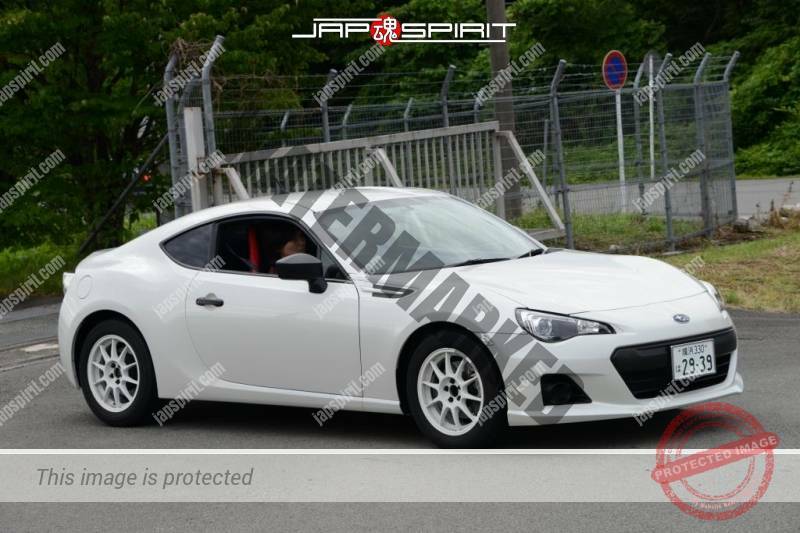 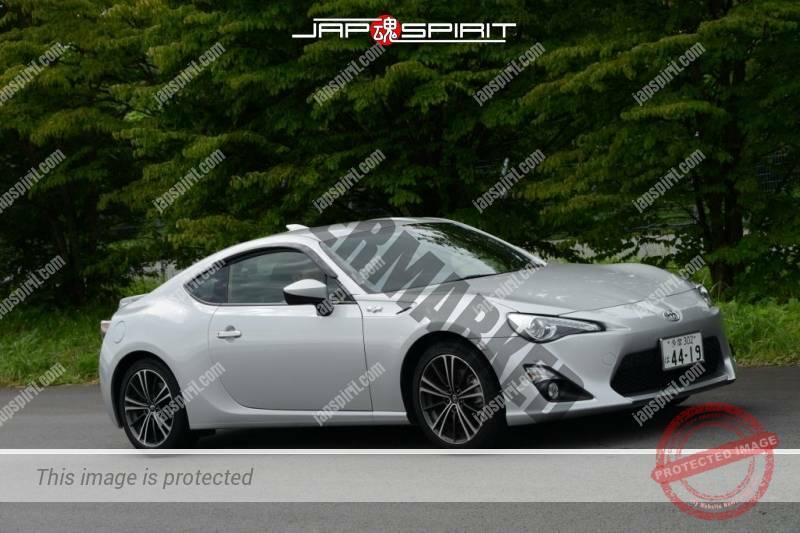 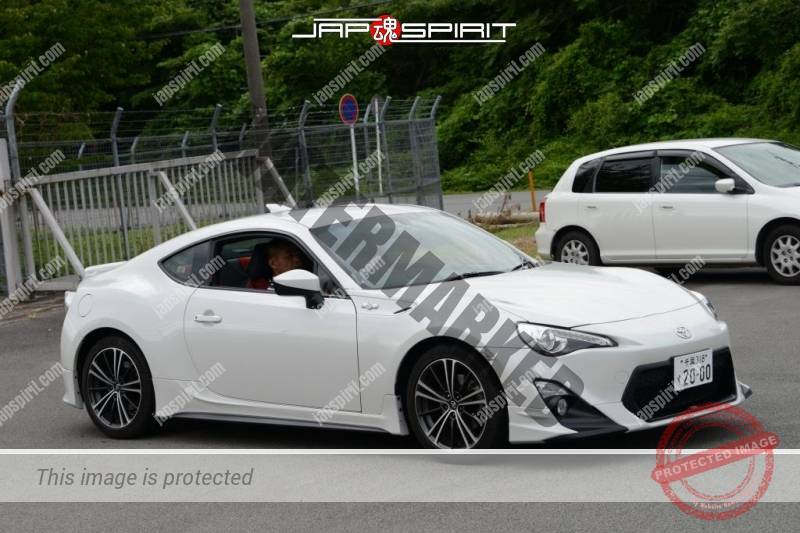 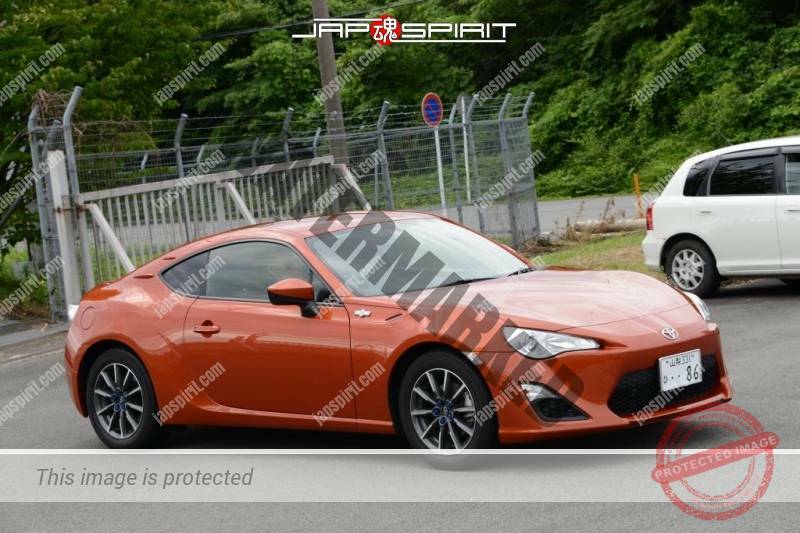 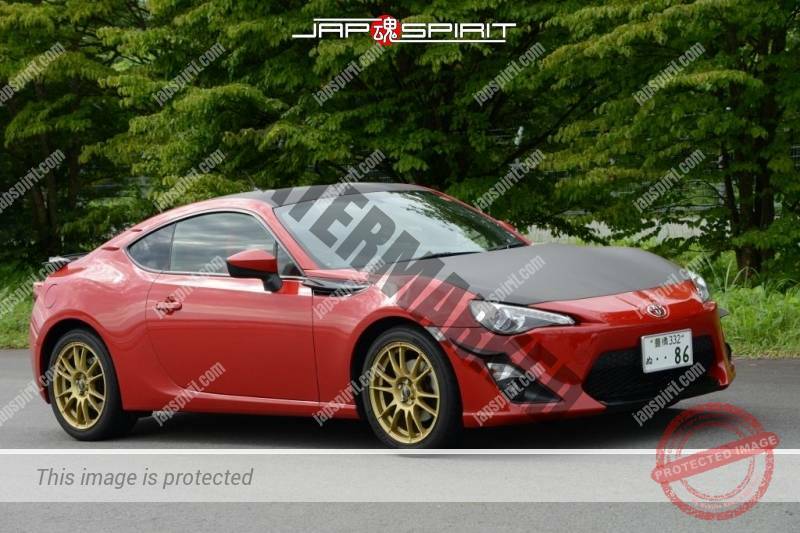 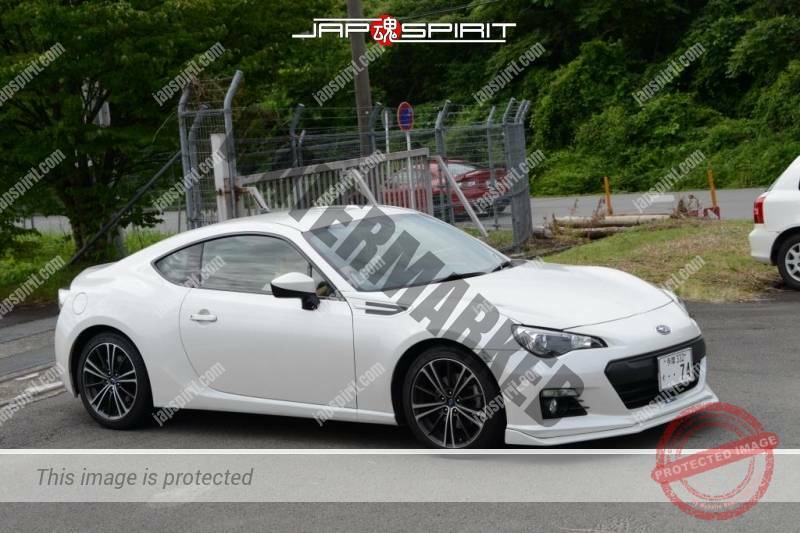 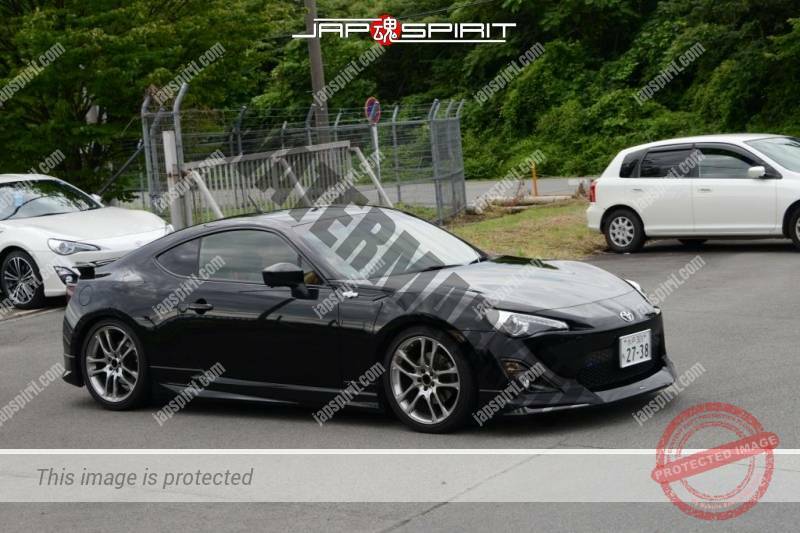 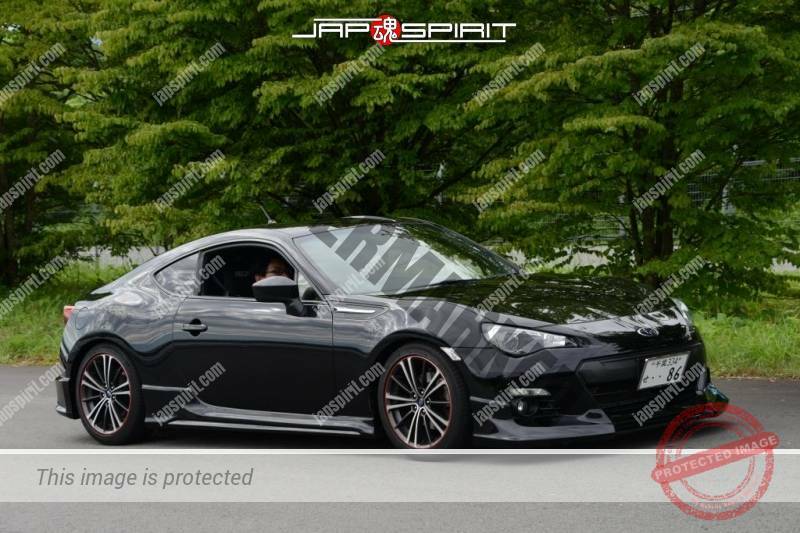 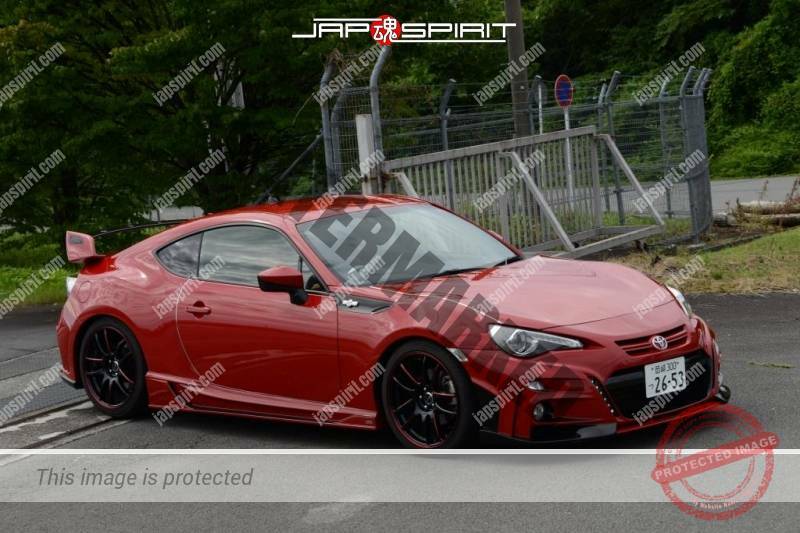 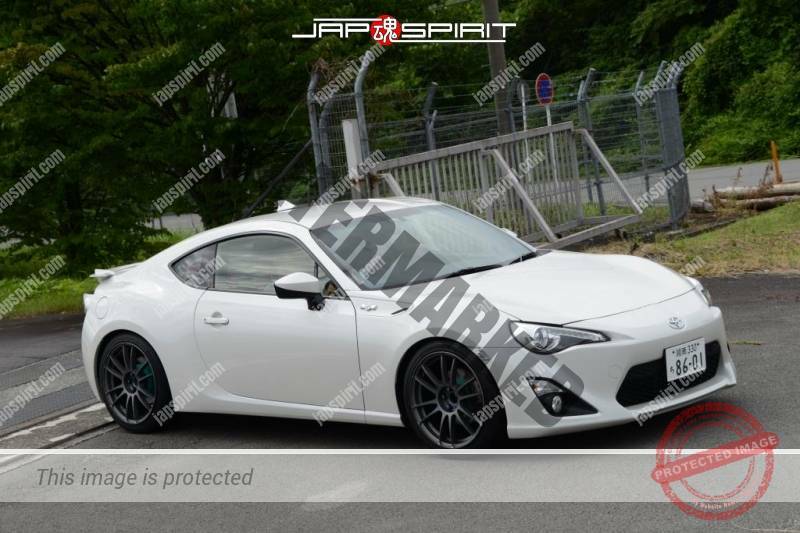 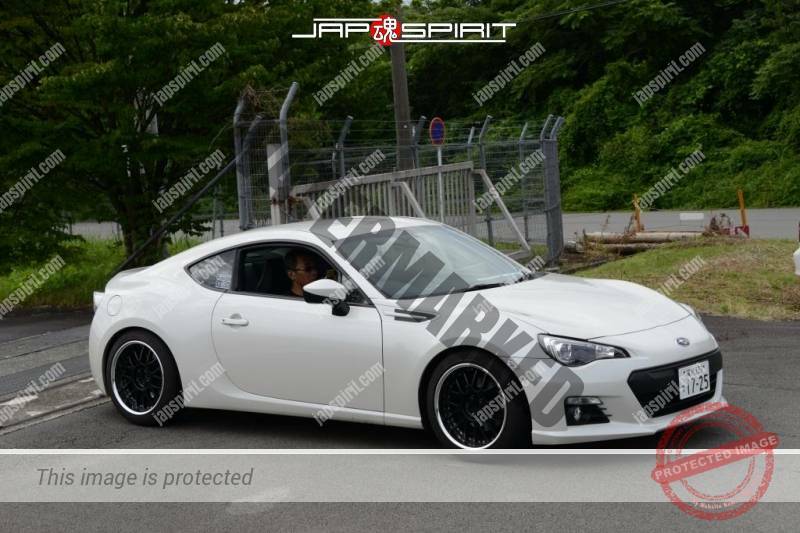 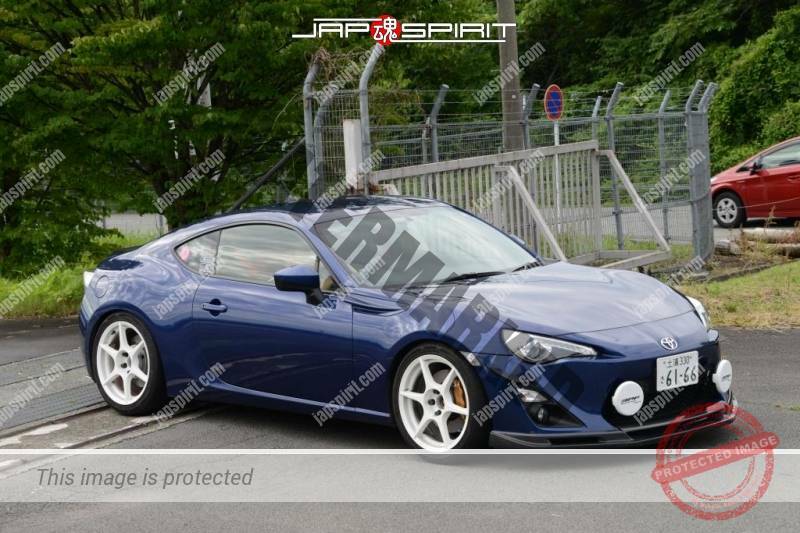 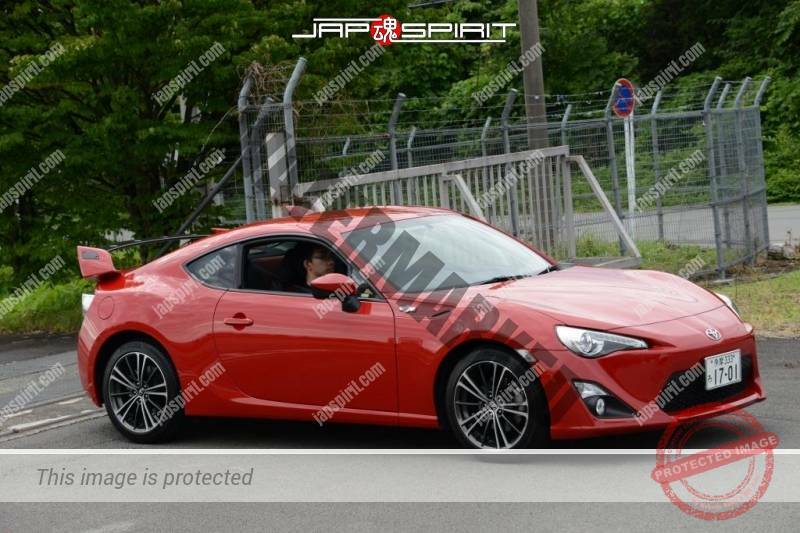 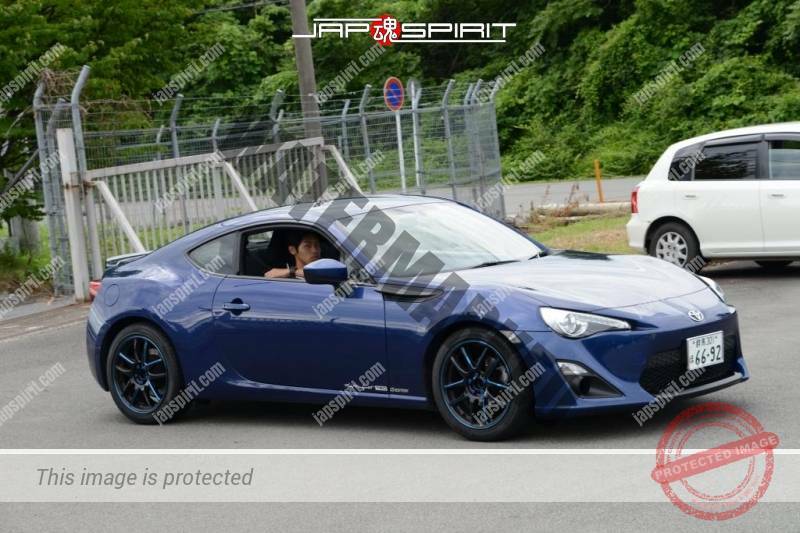 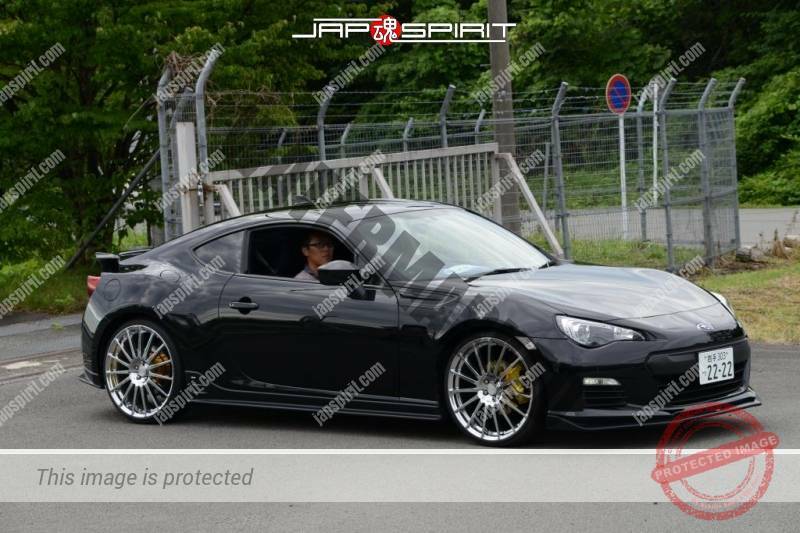 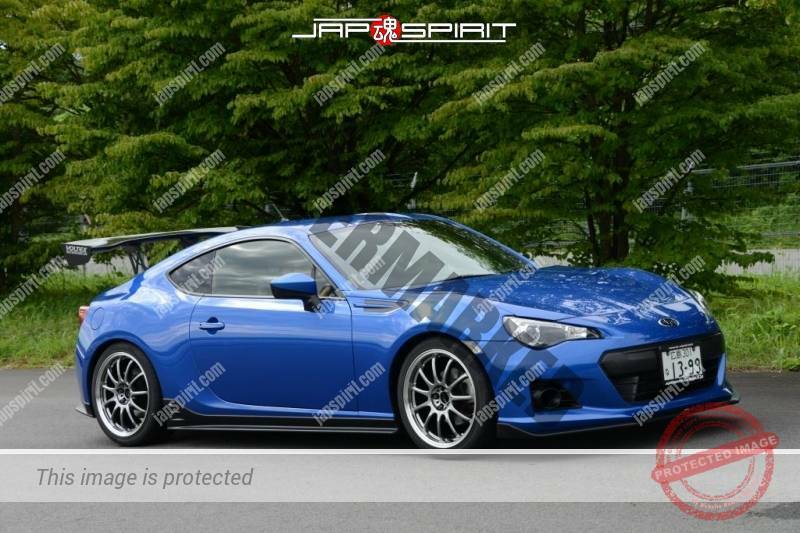 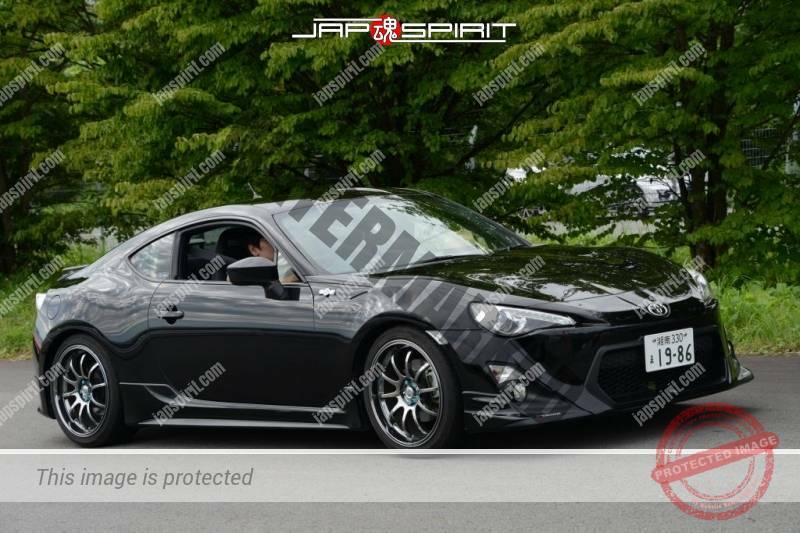 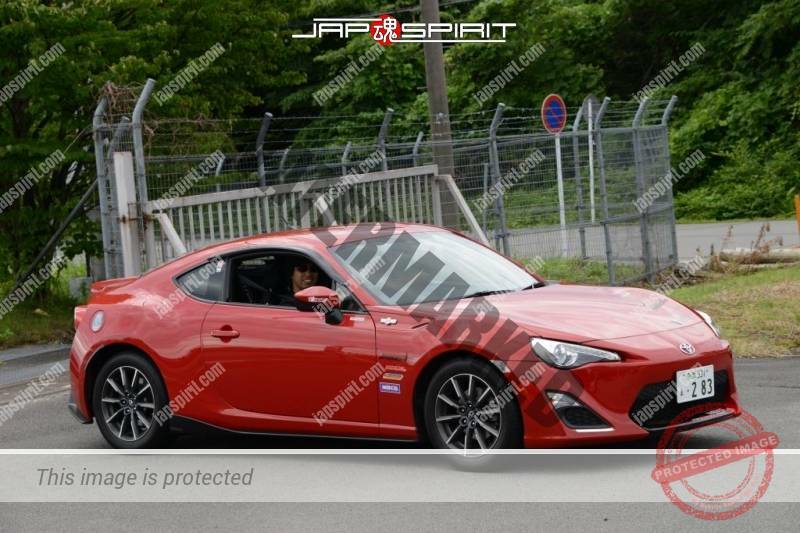 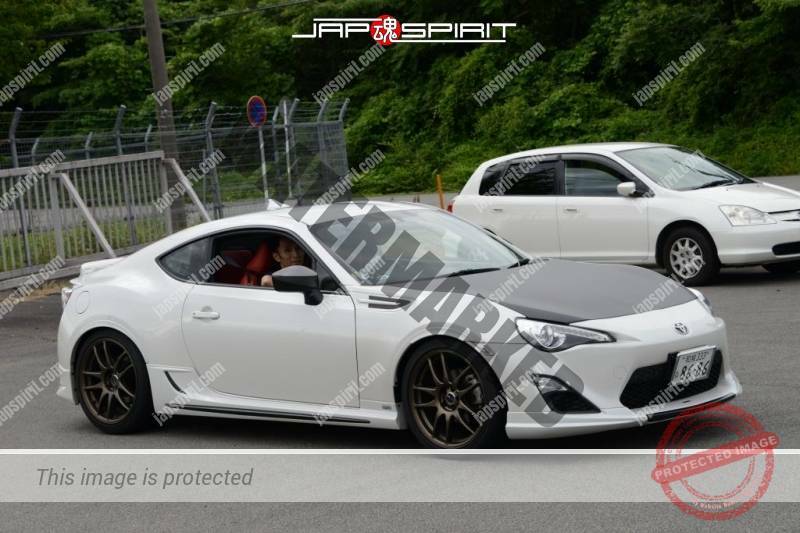 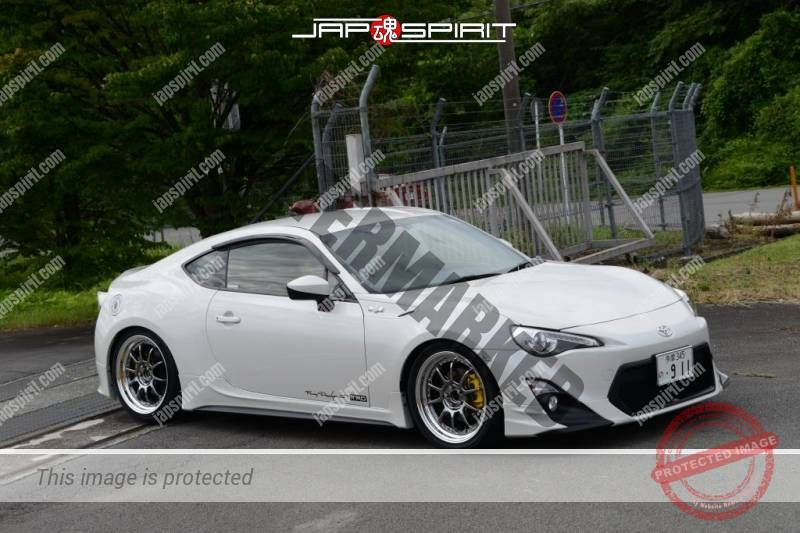 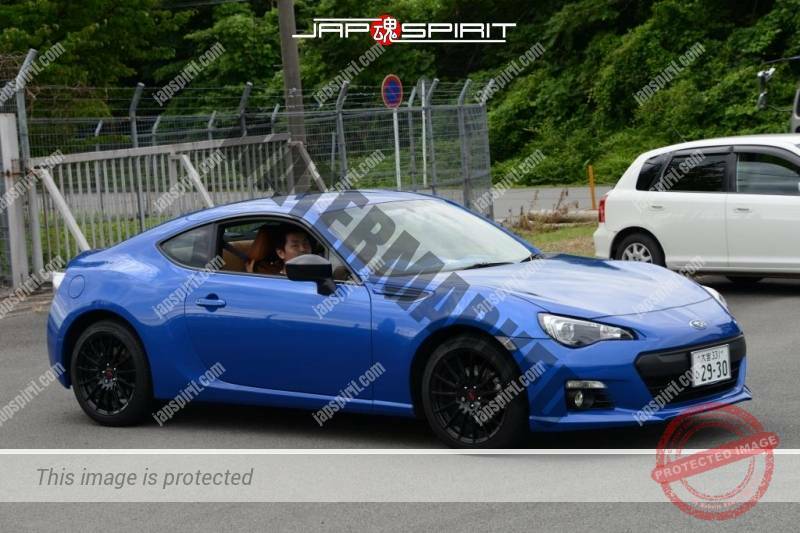 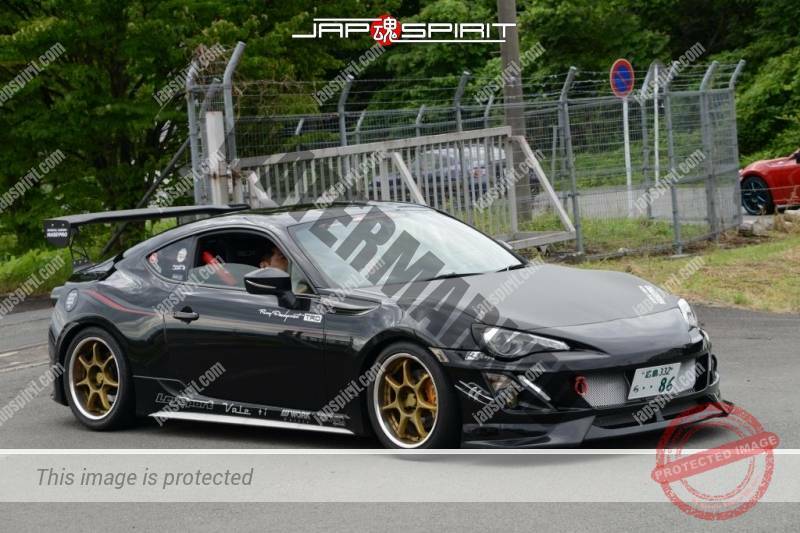 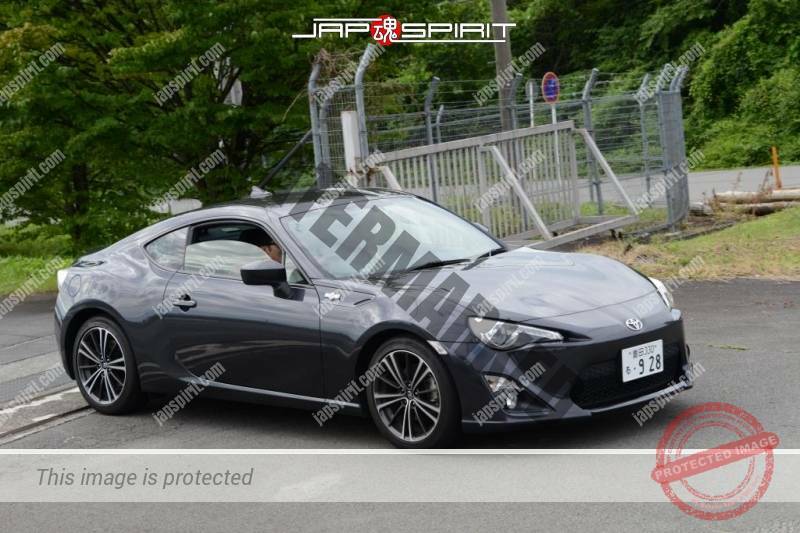 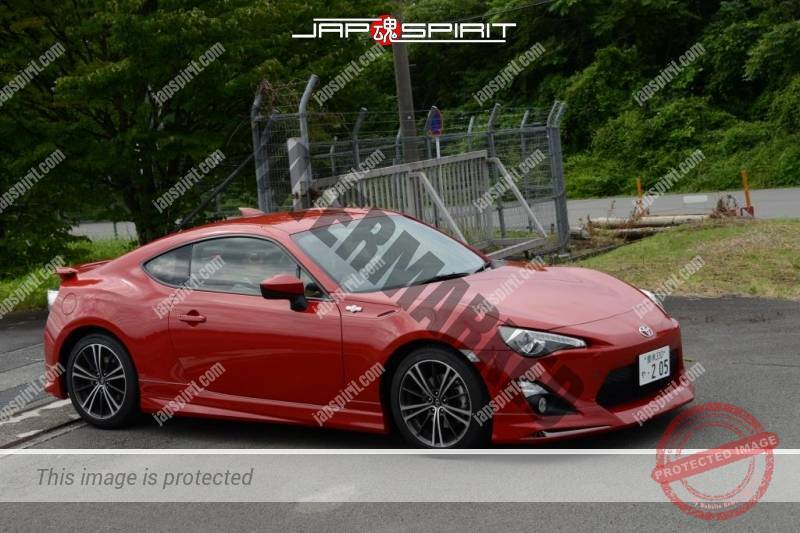 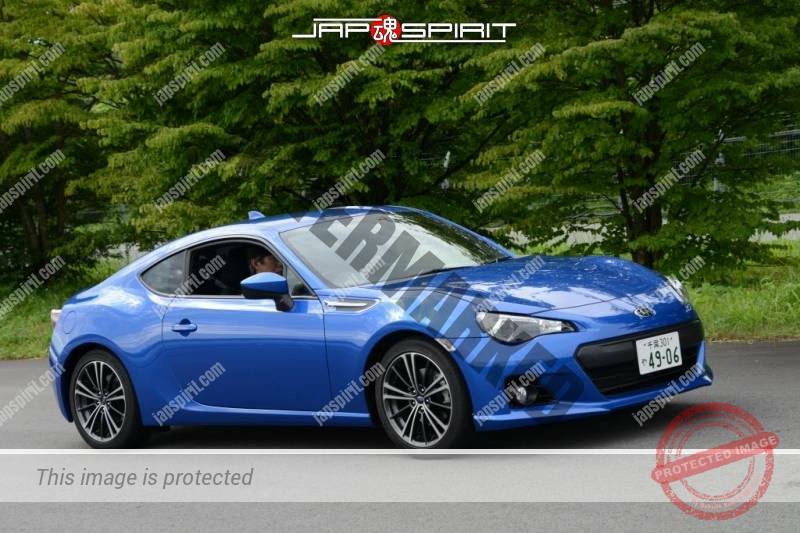 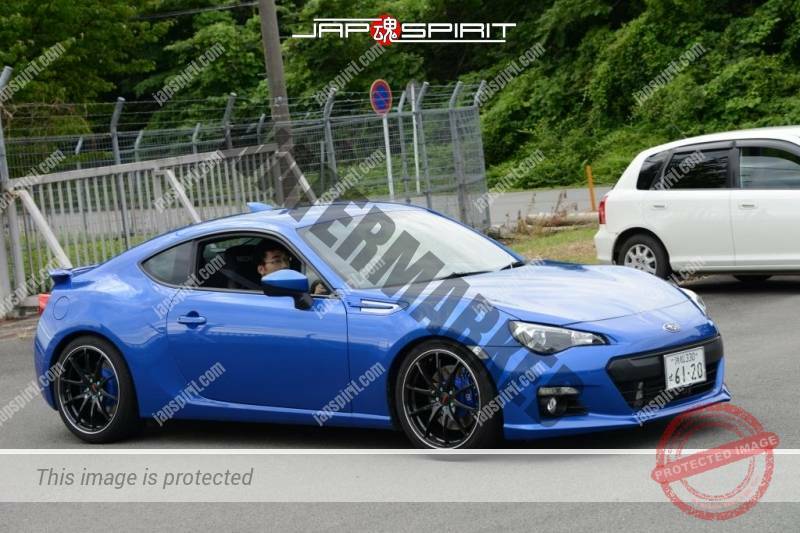 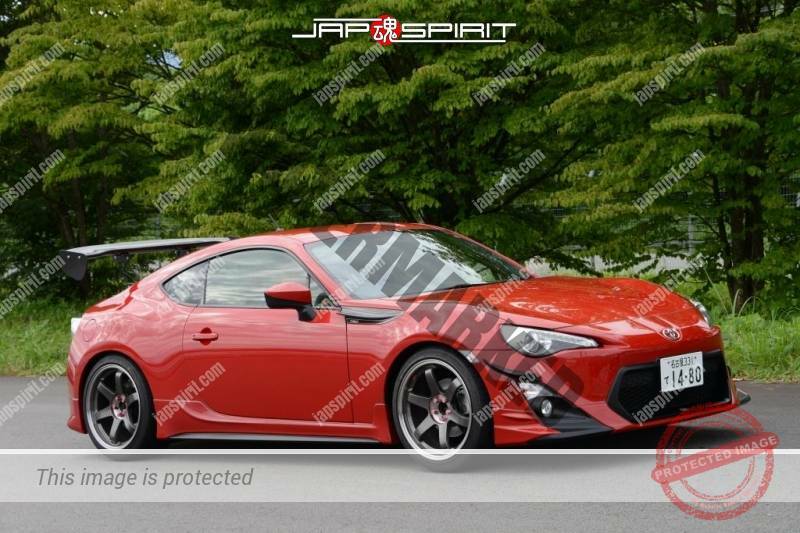 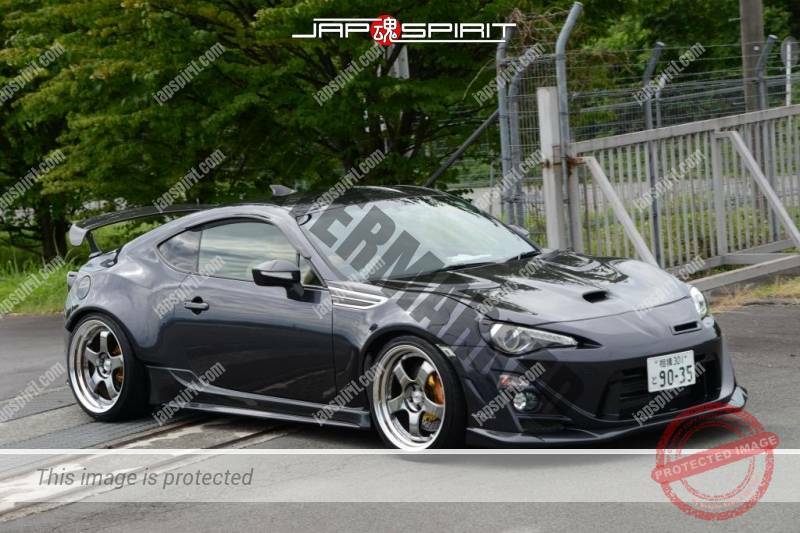 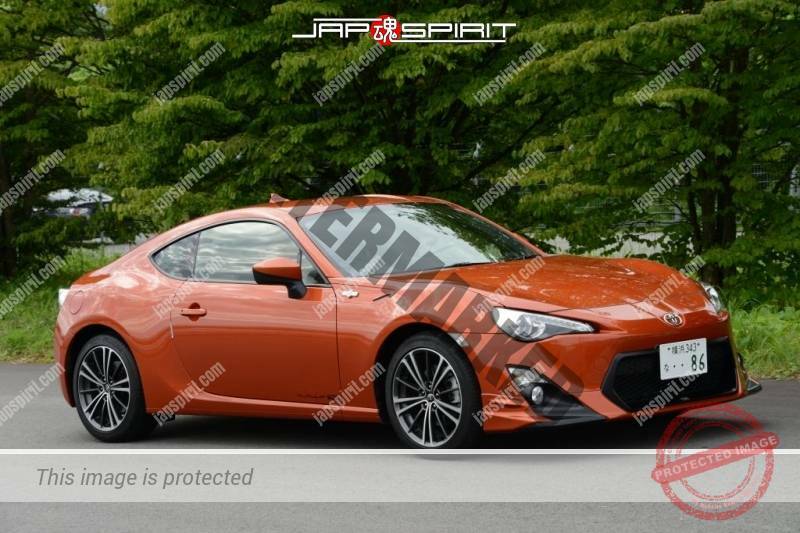 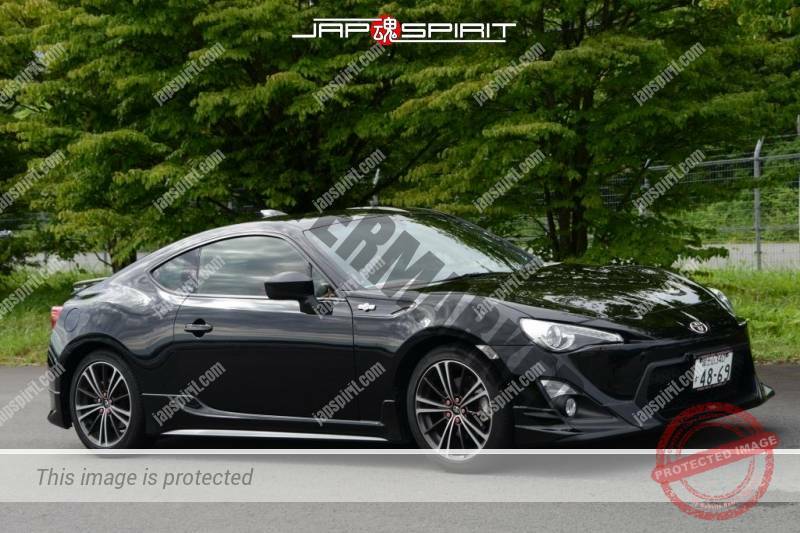 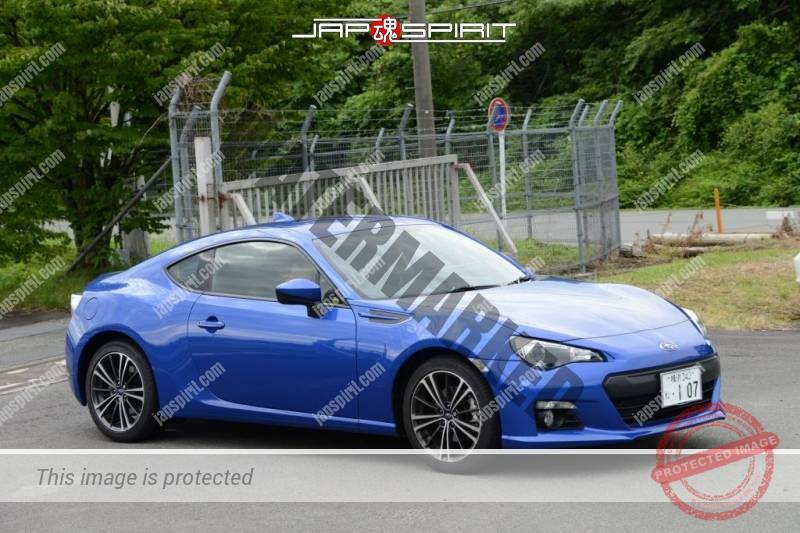 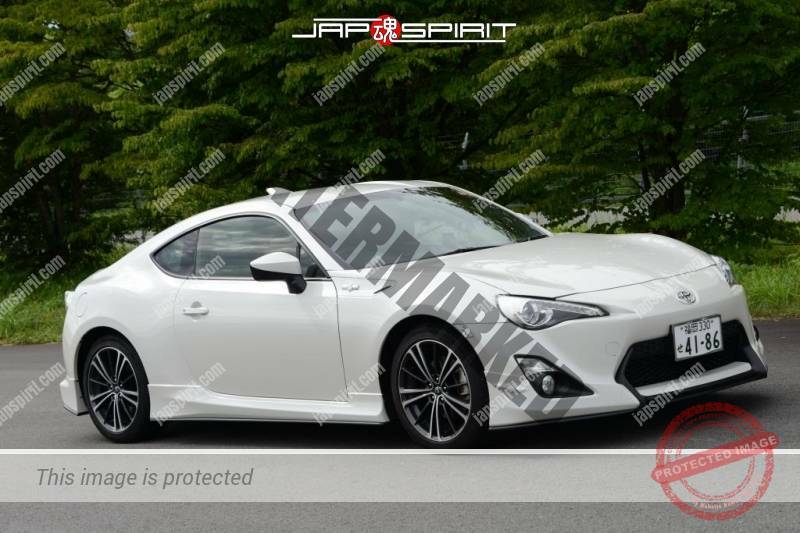 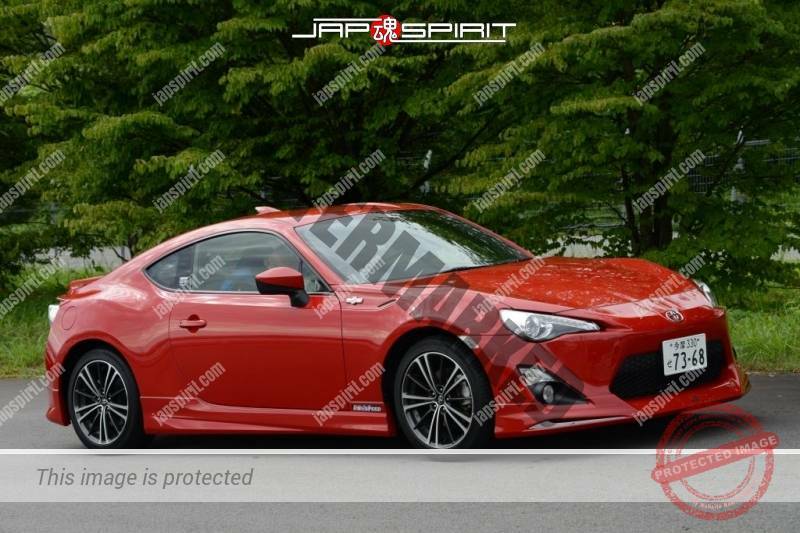 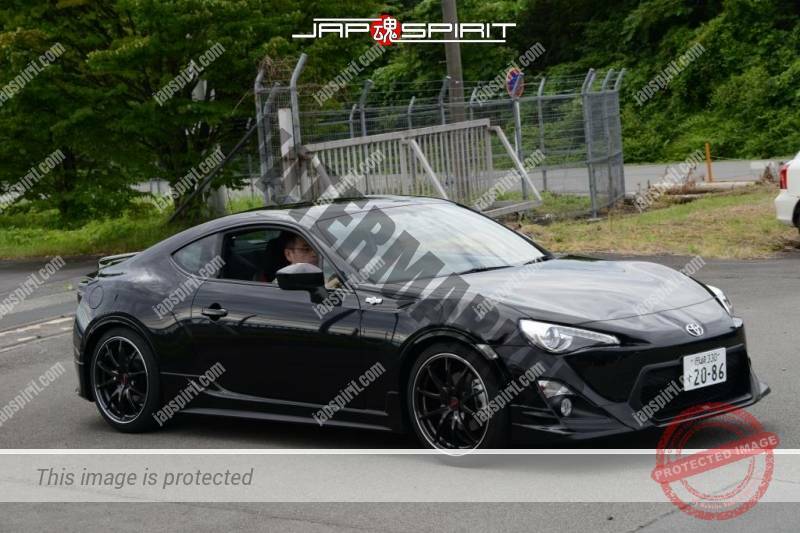 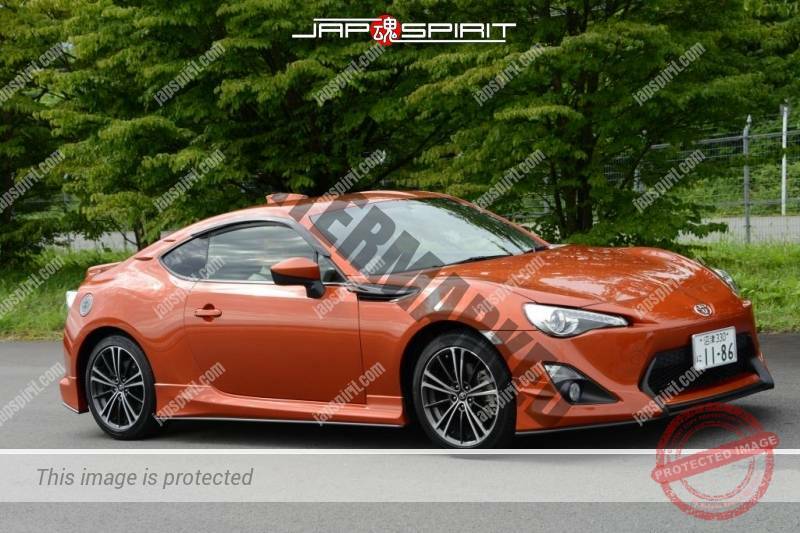 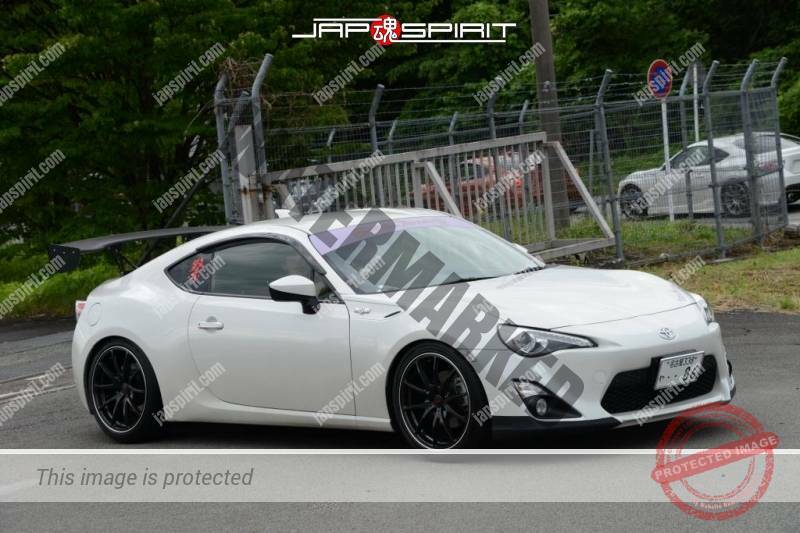 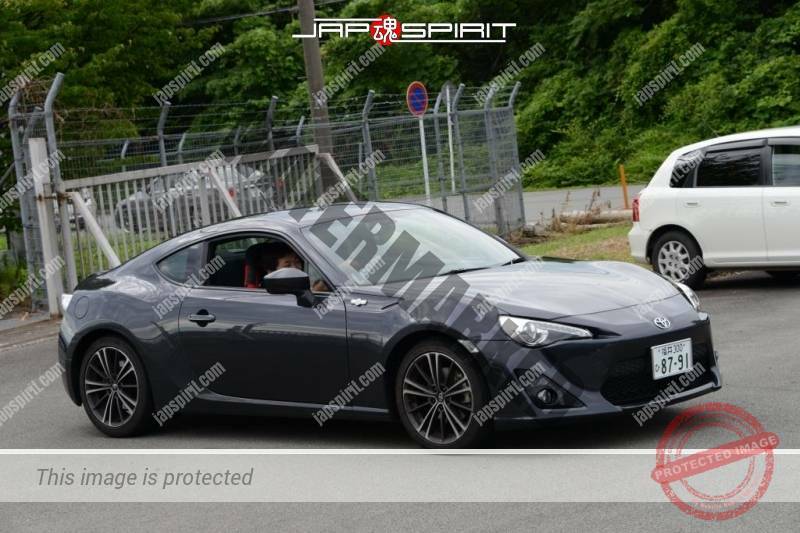 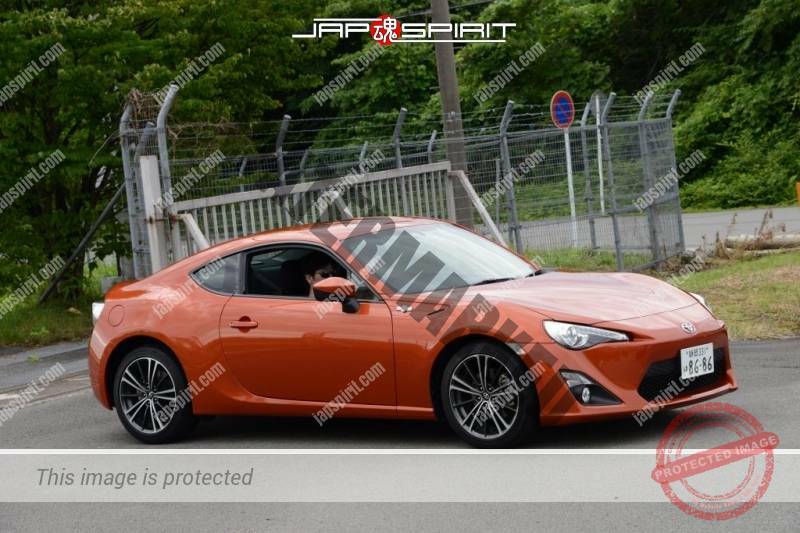 Maybe as you know, August 6 is special day for Toyota 86 fans because it’s same number, 8.6 and Toyota 86. 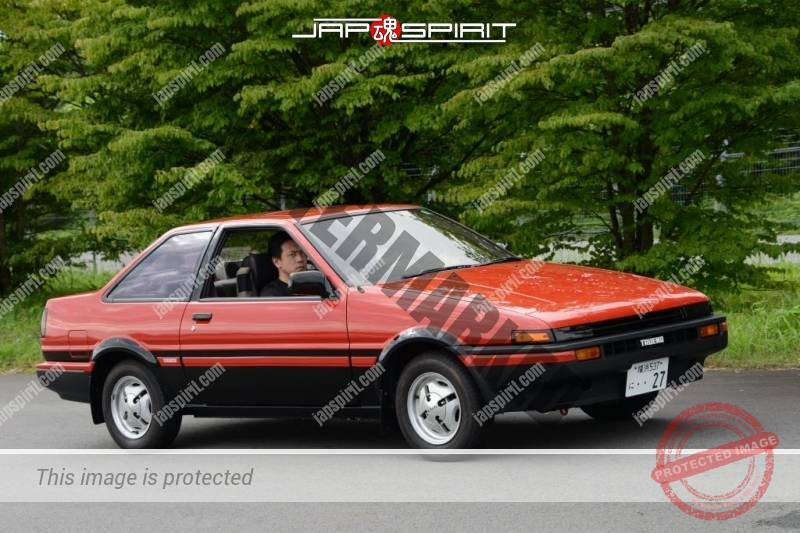 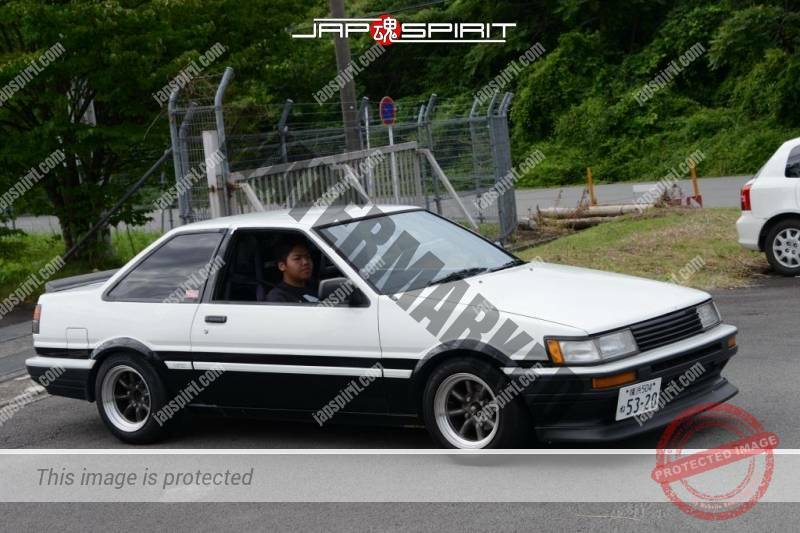 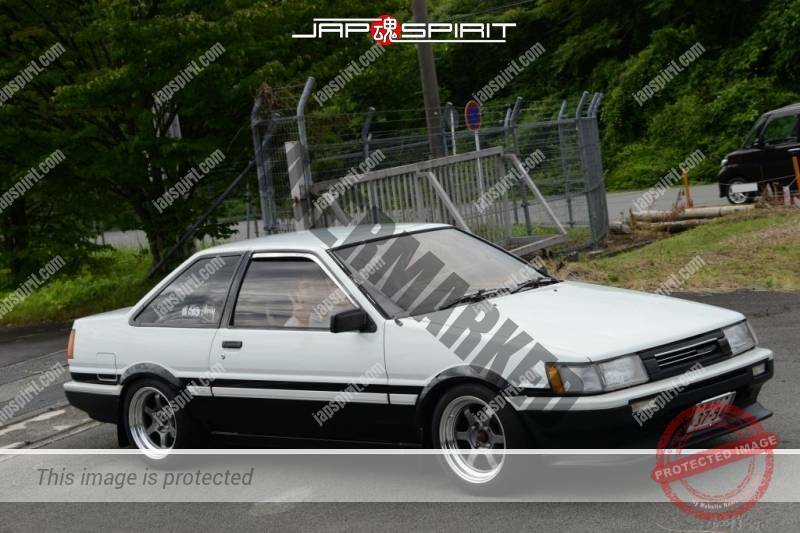 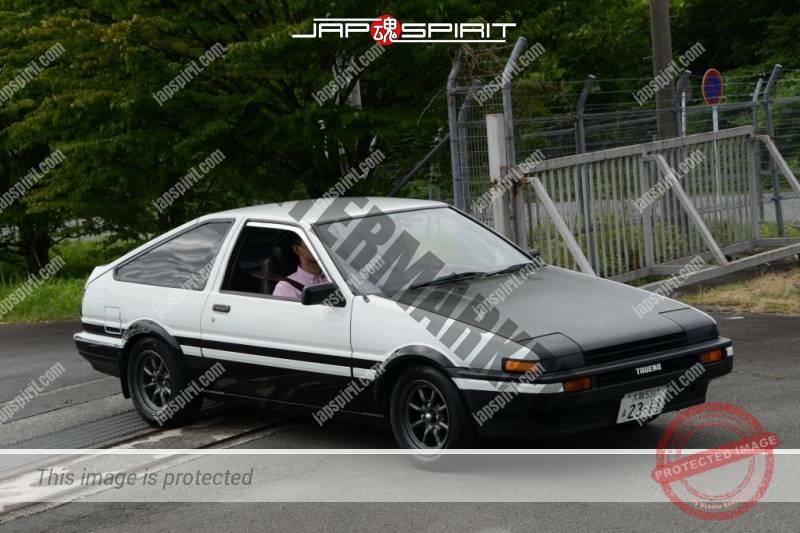 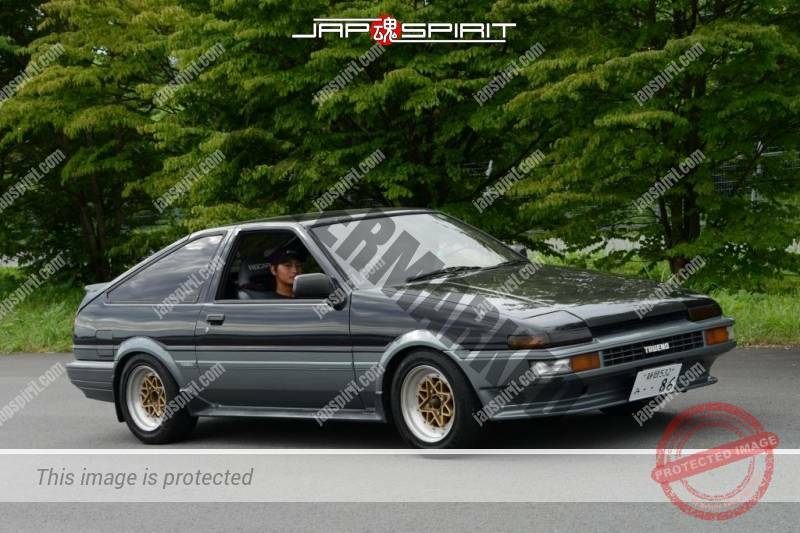 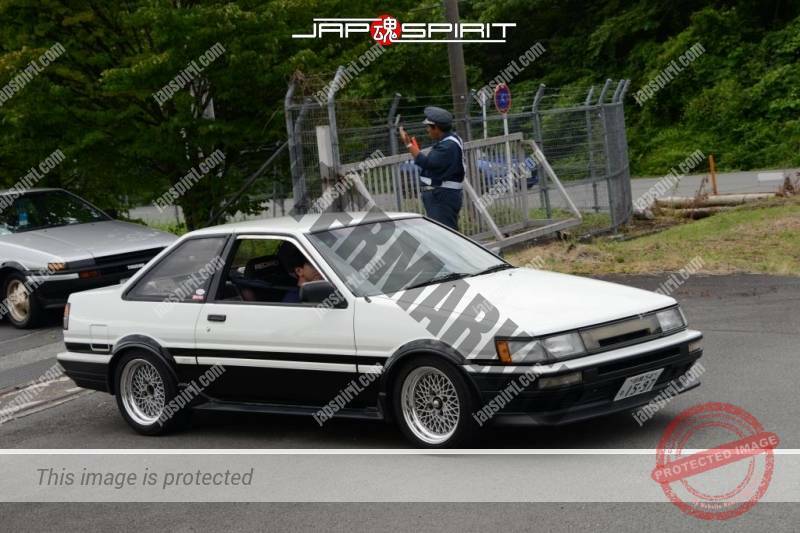 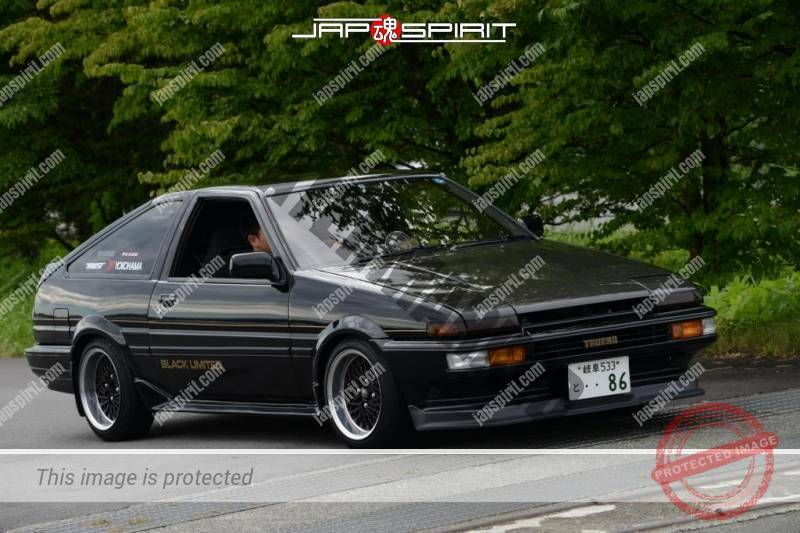 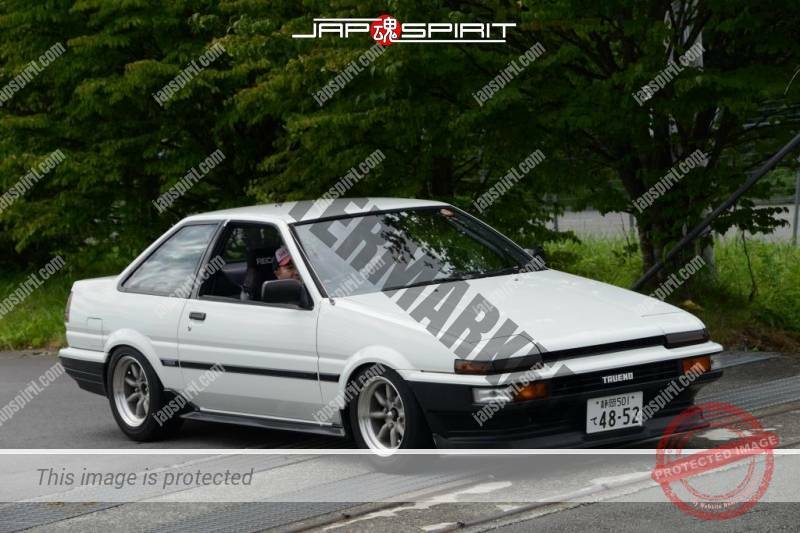 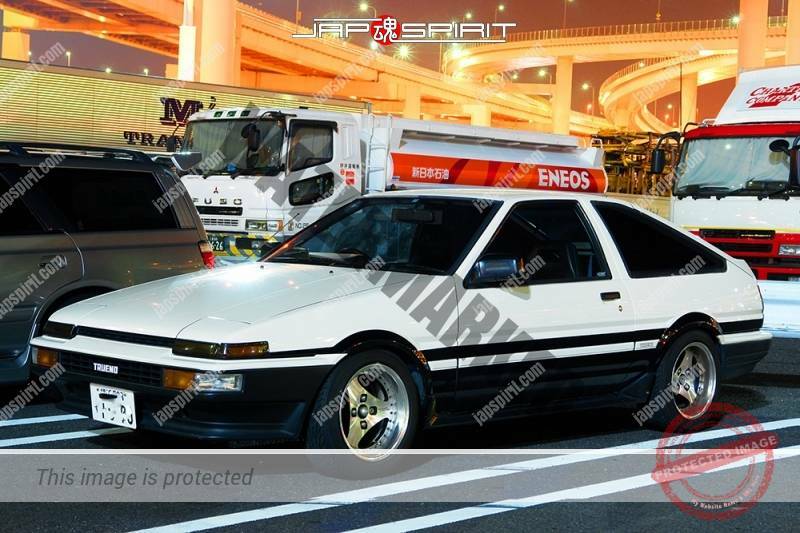 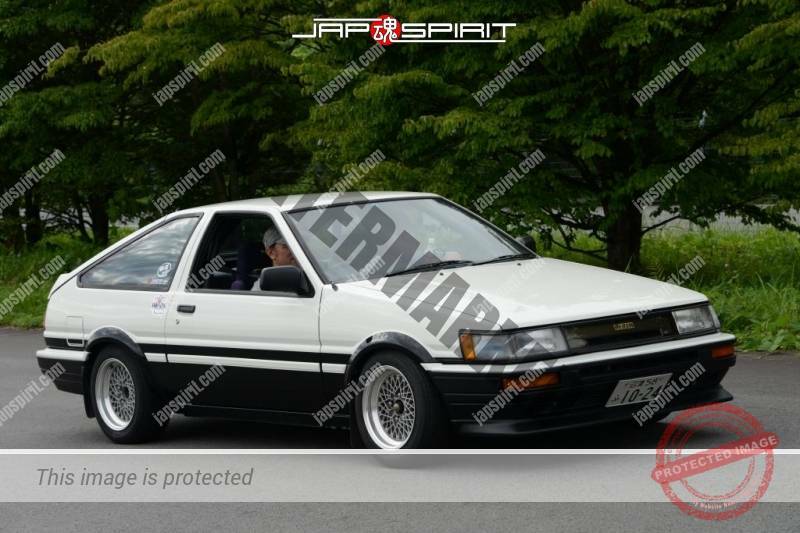 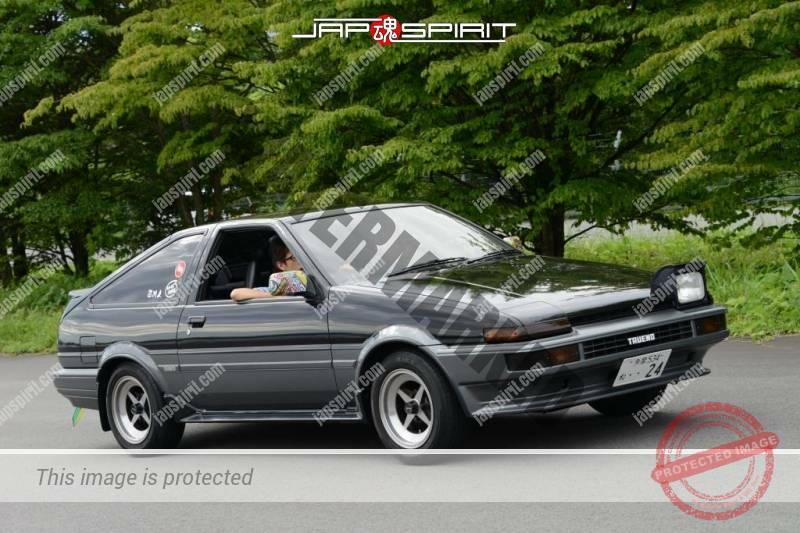 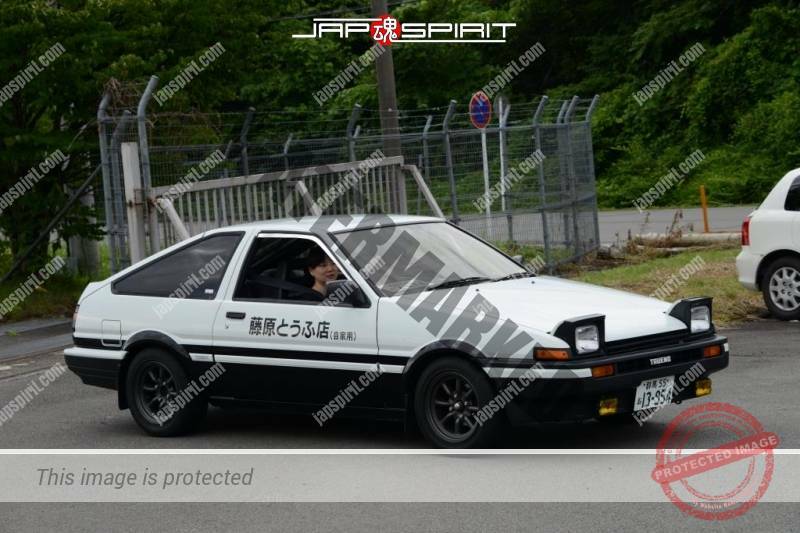 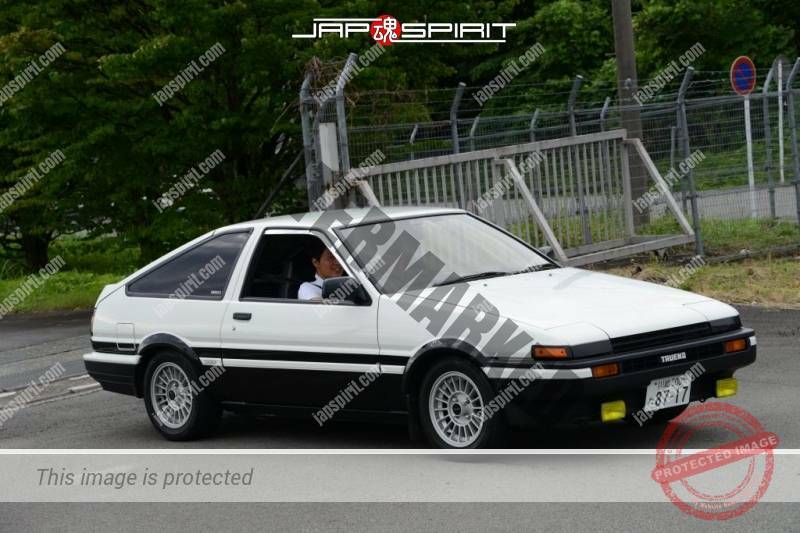 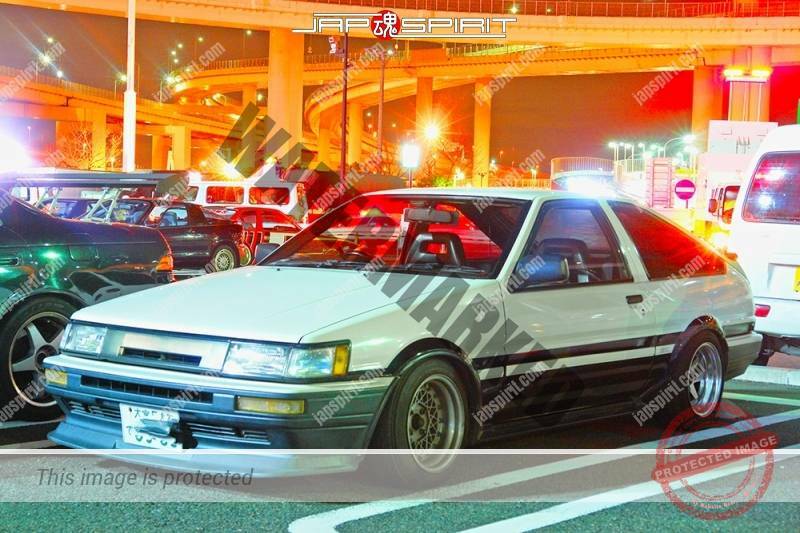 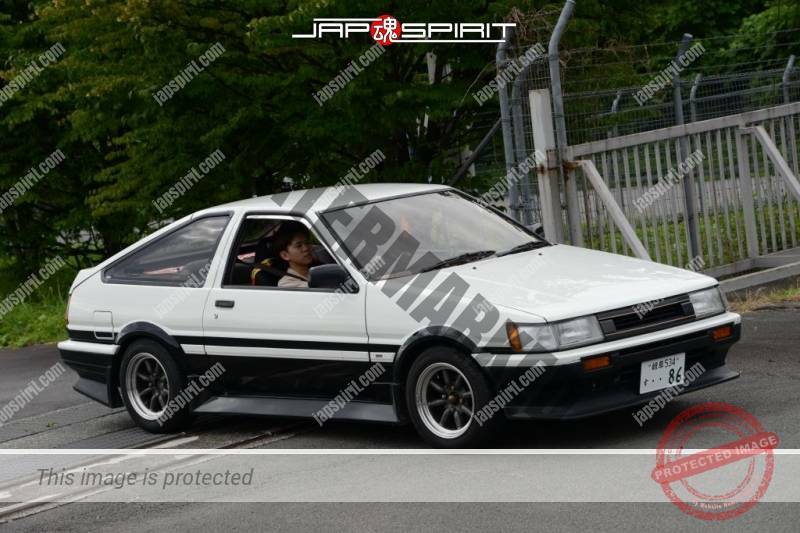 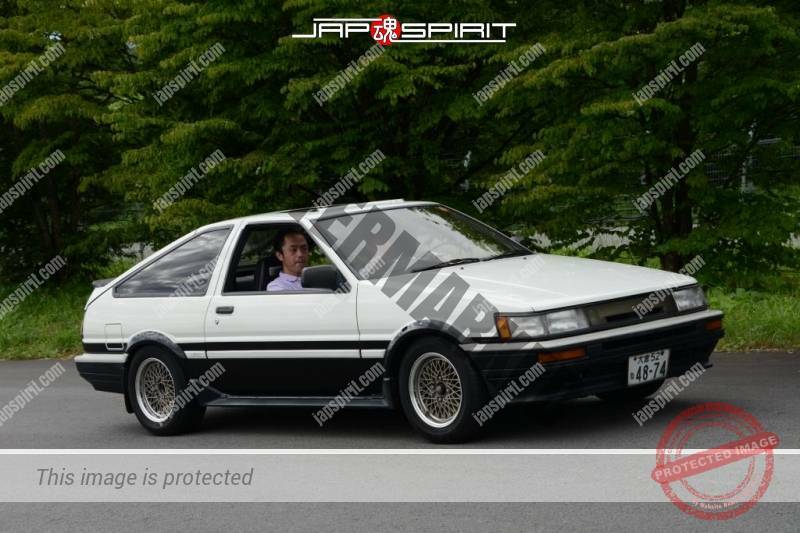 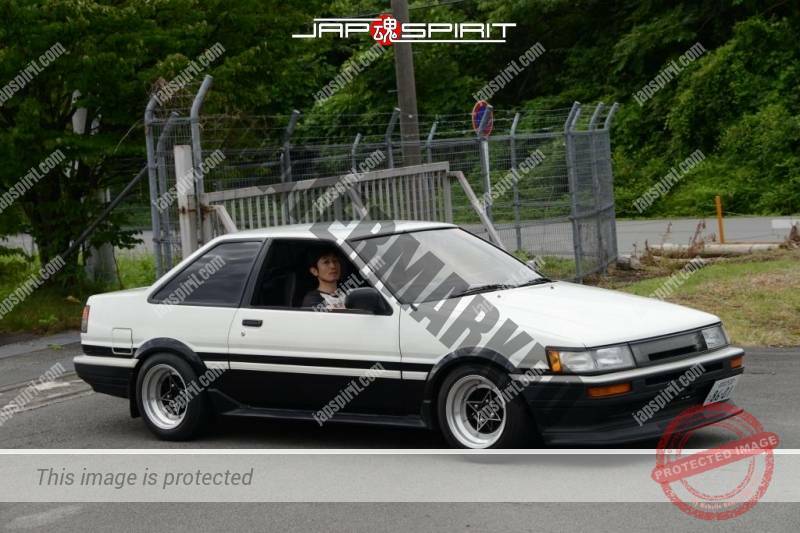 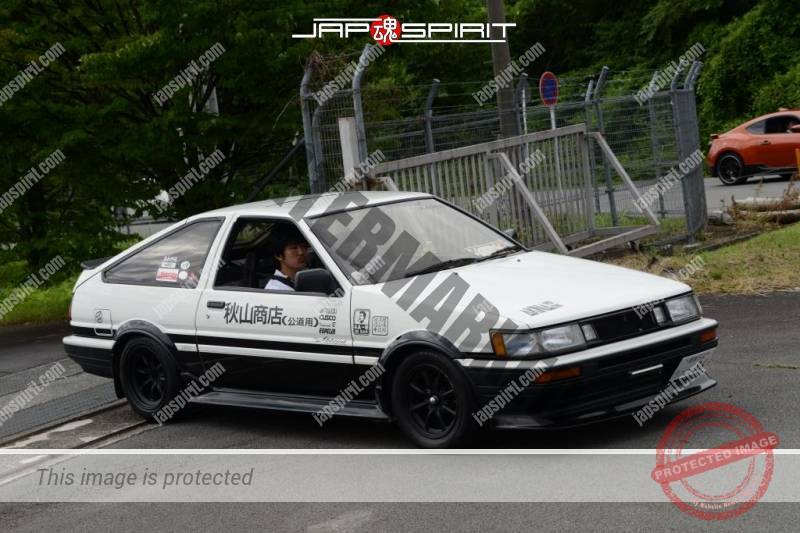 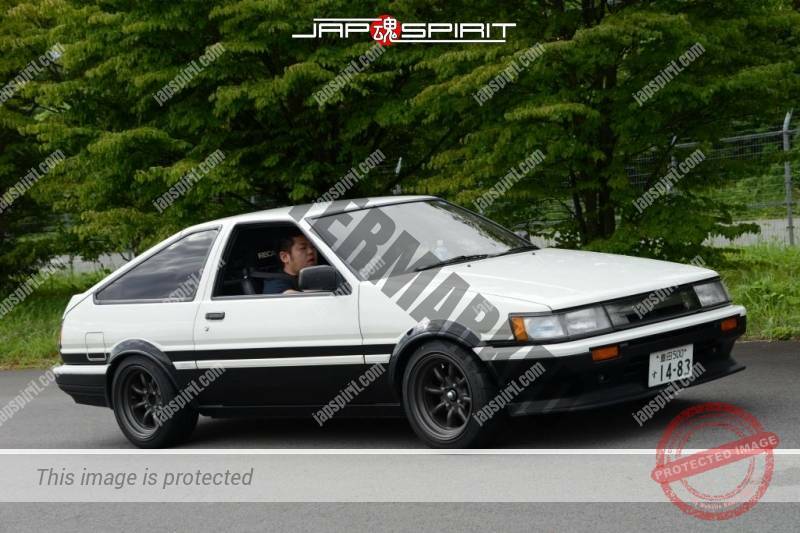 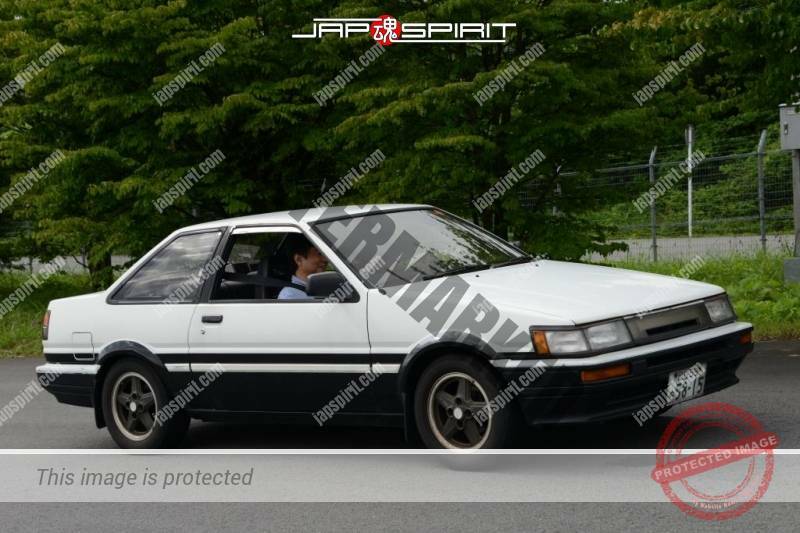 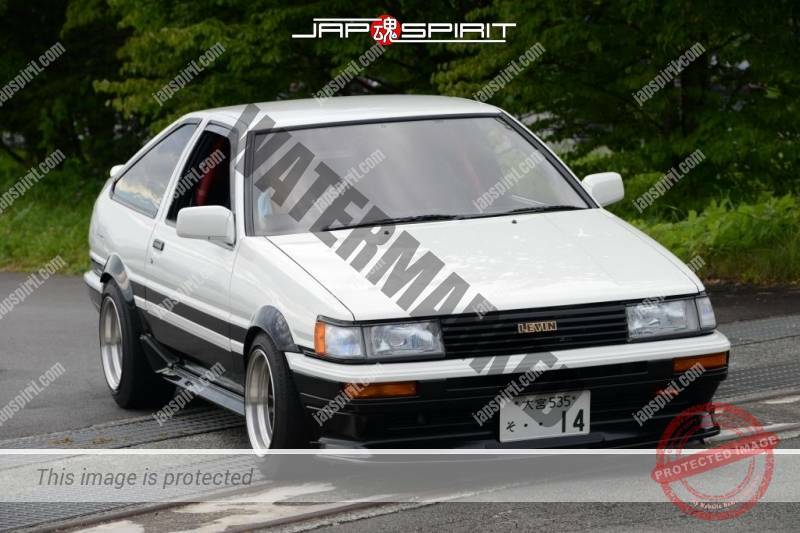 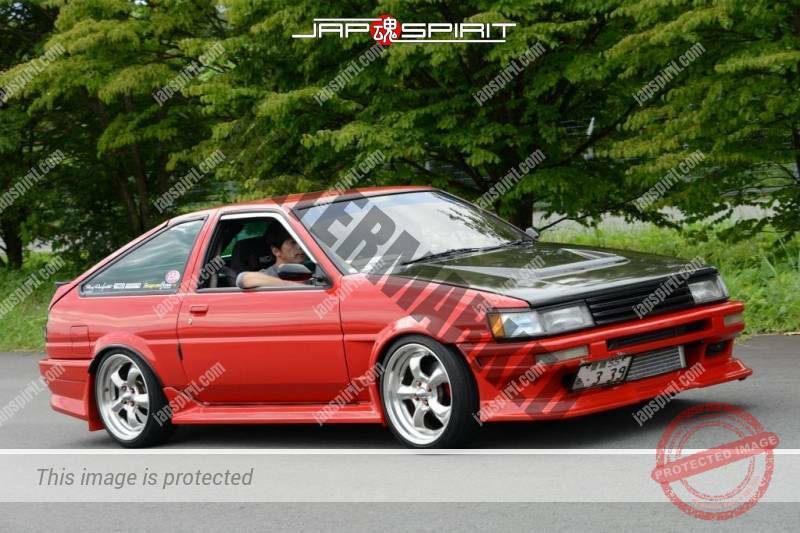 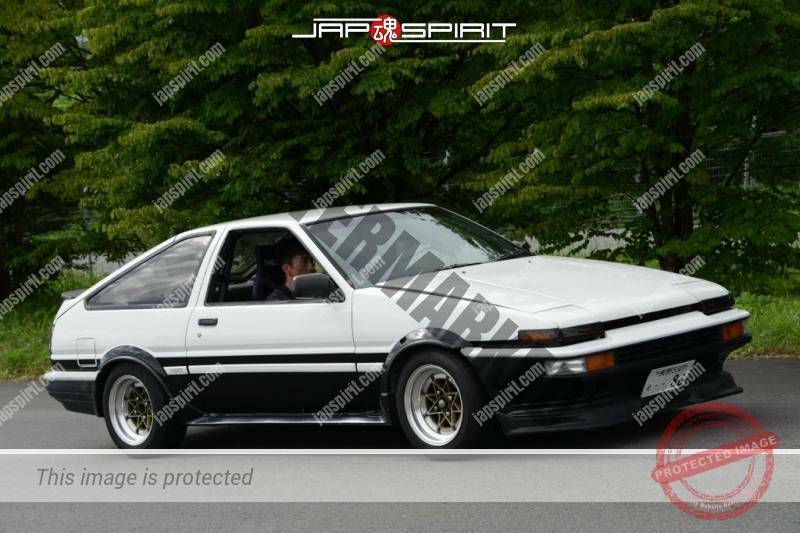 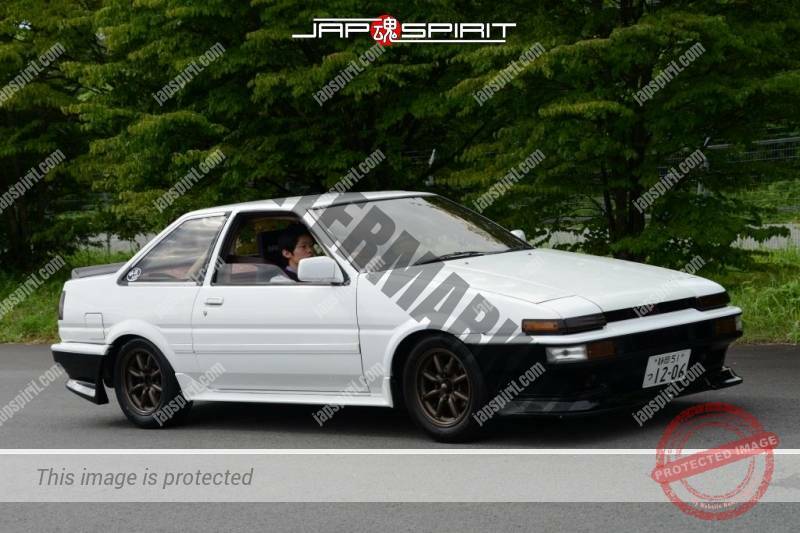 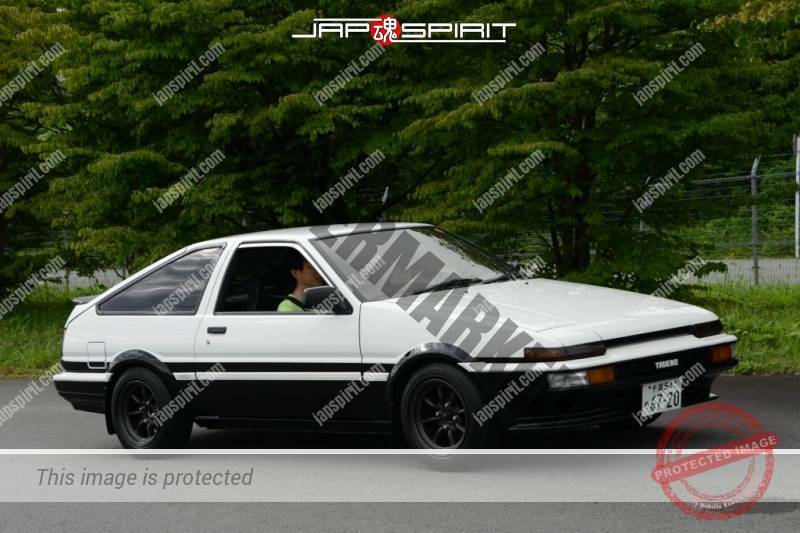 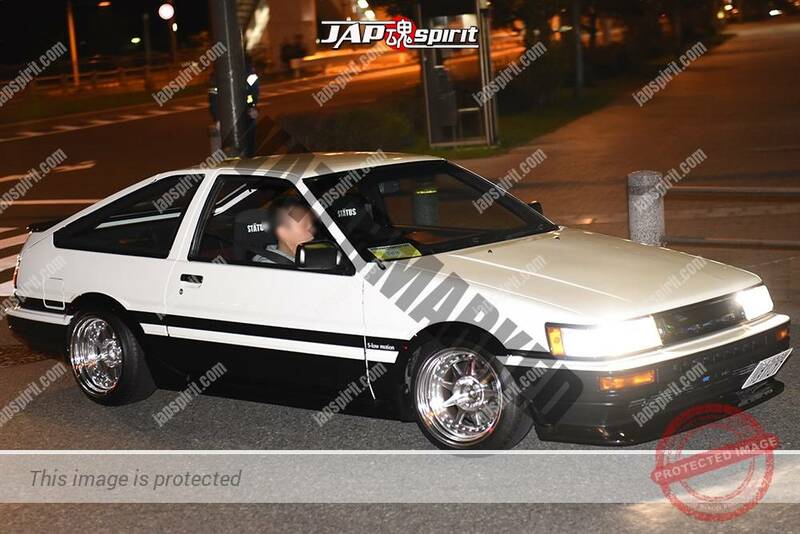 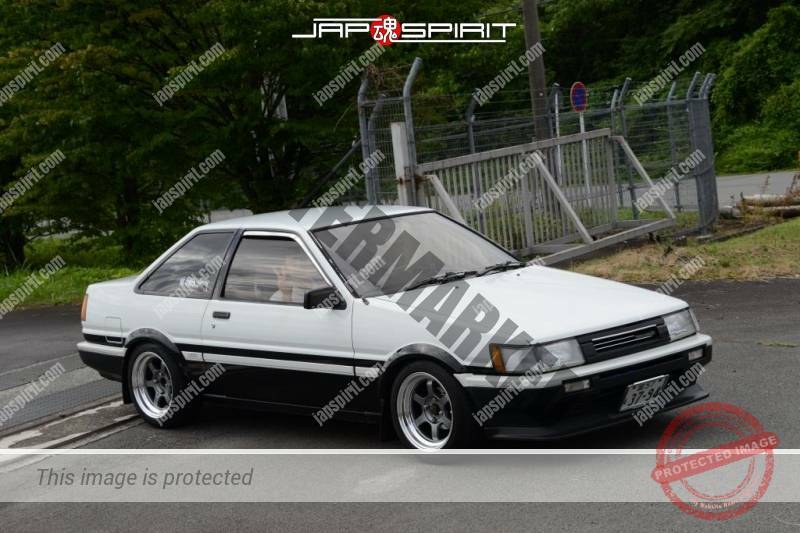 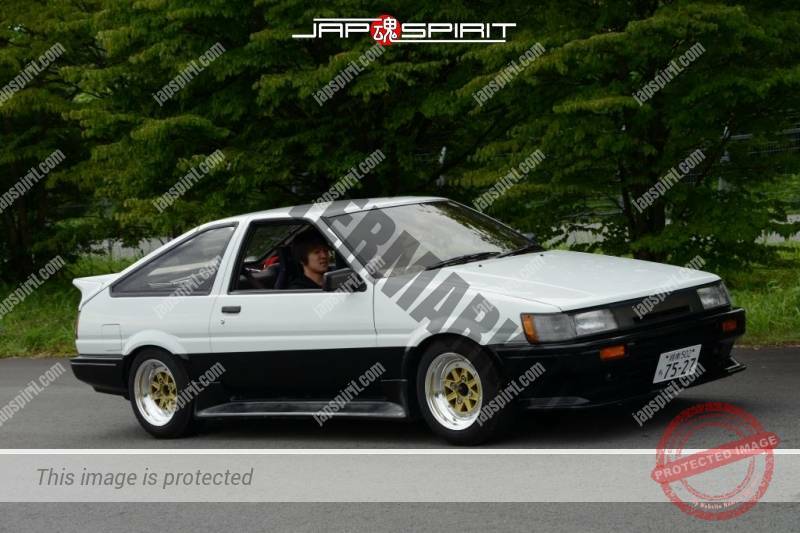 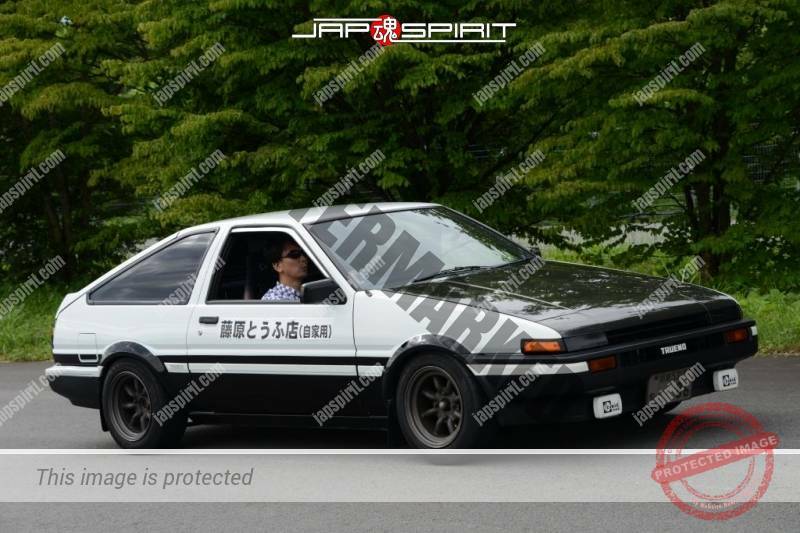 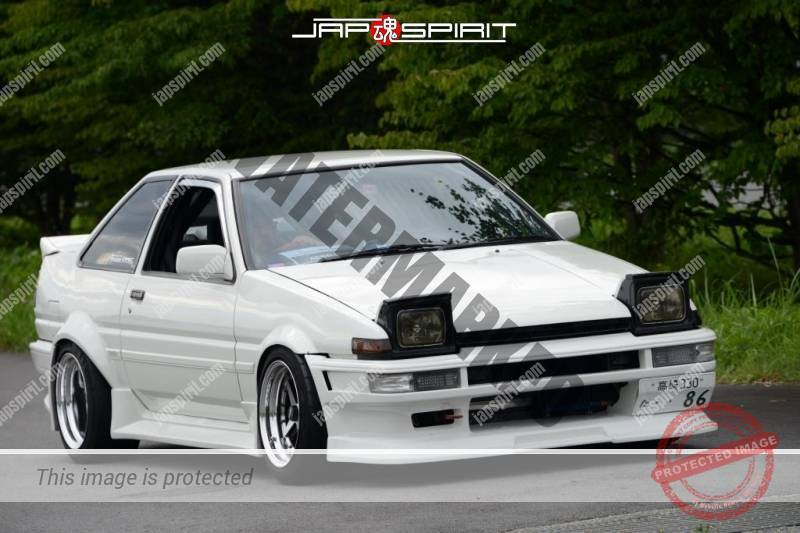 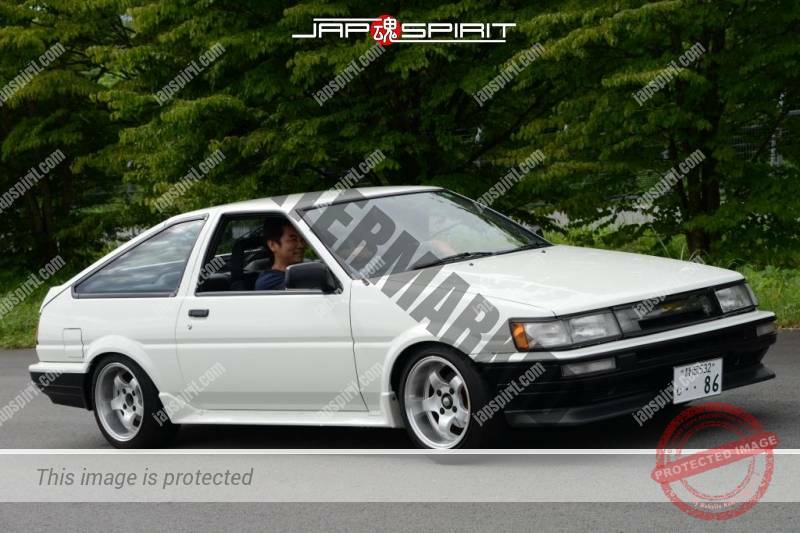 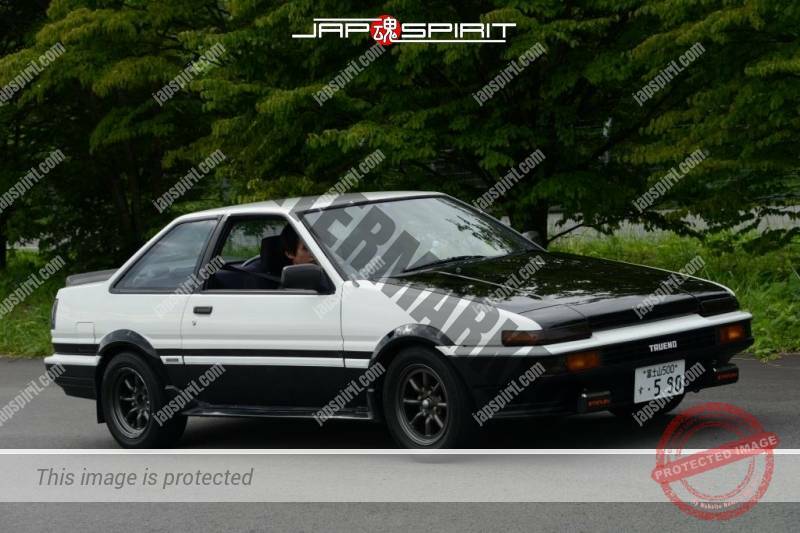 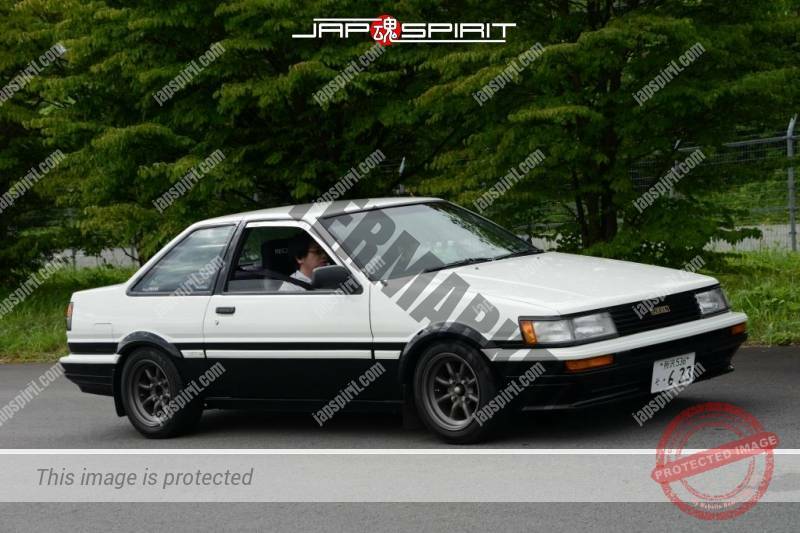 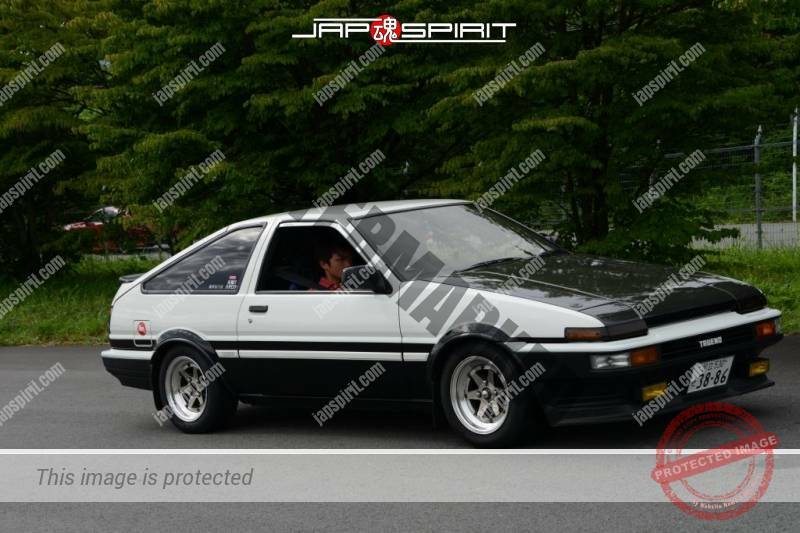 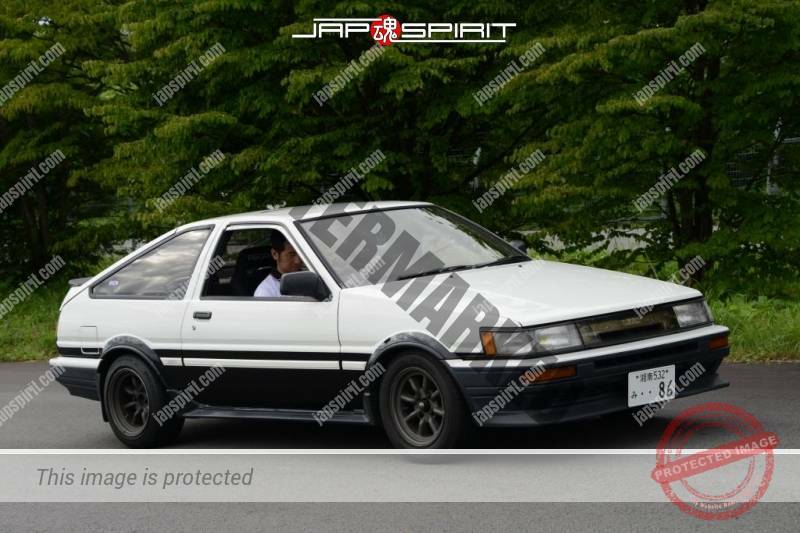 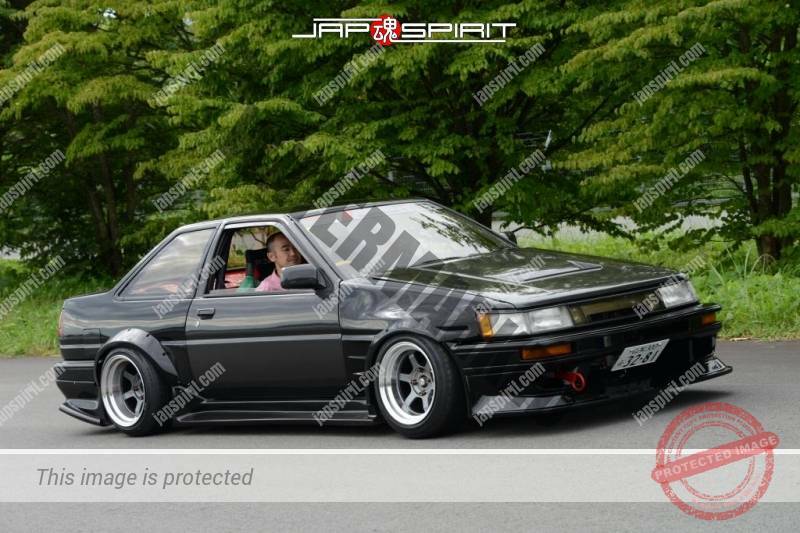 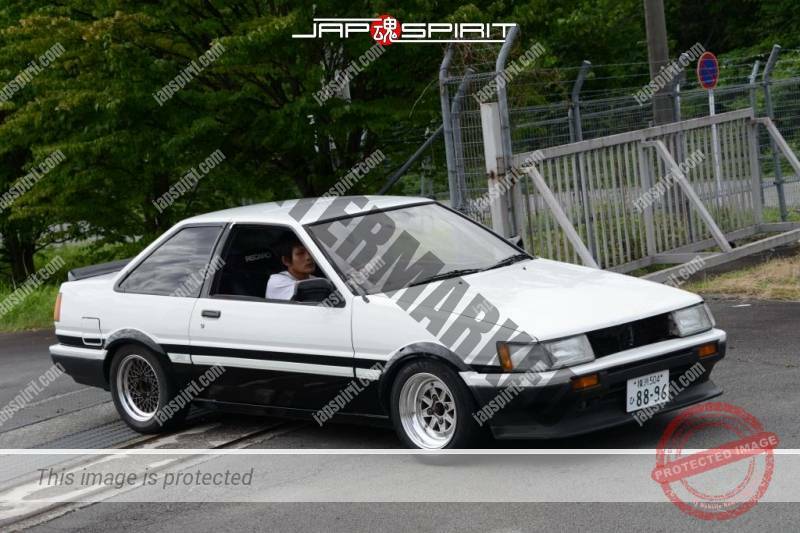 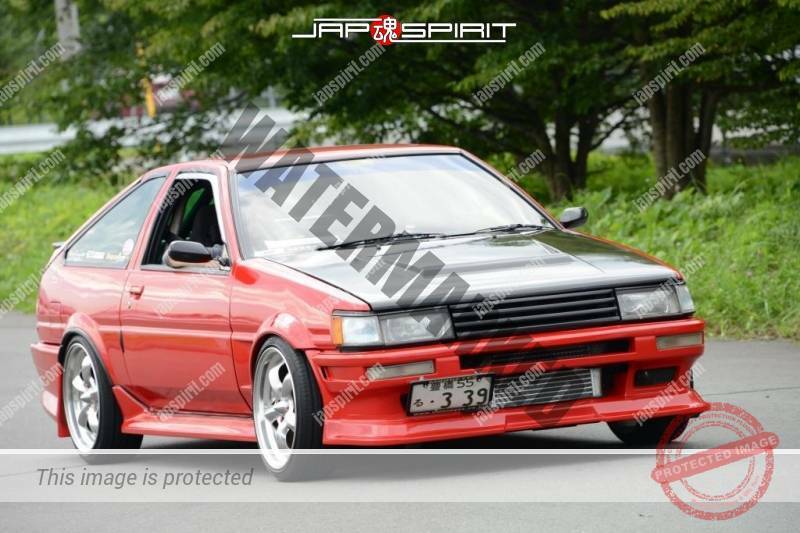 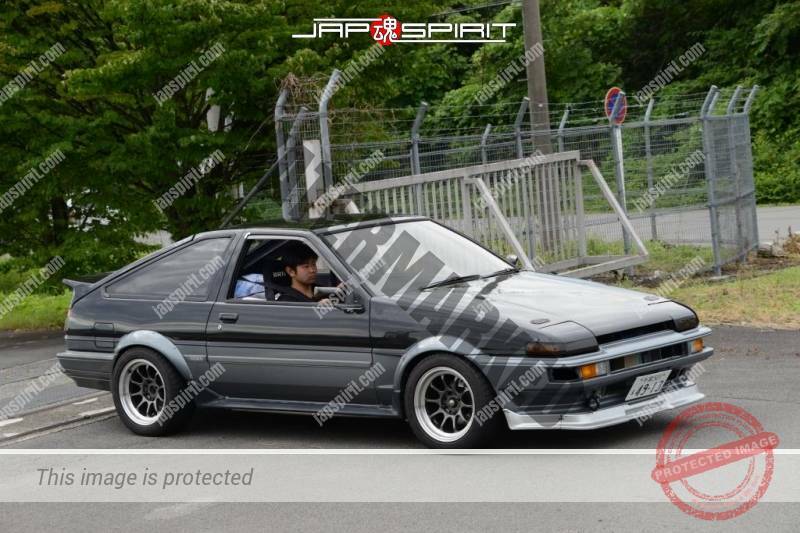 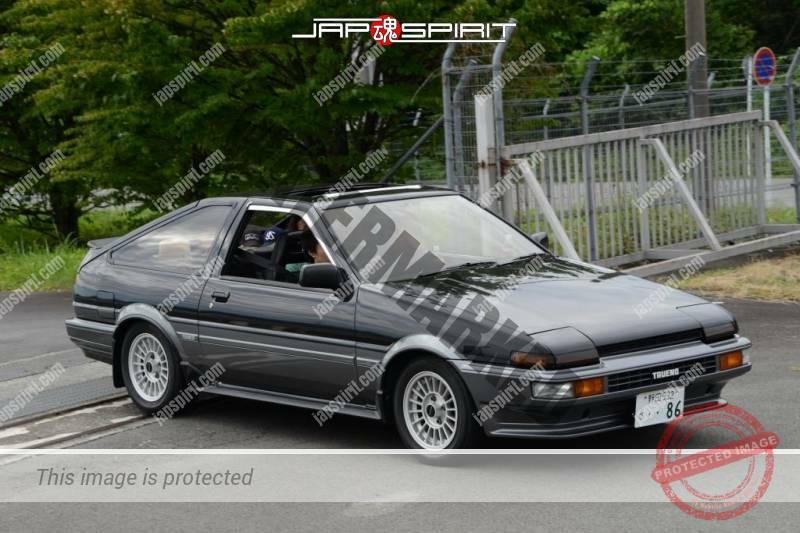 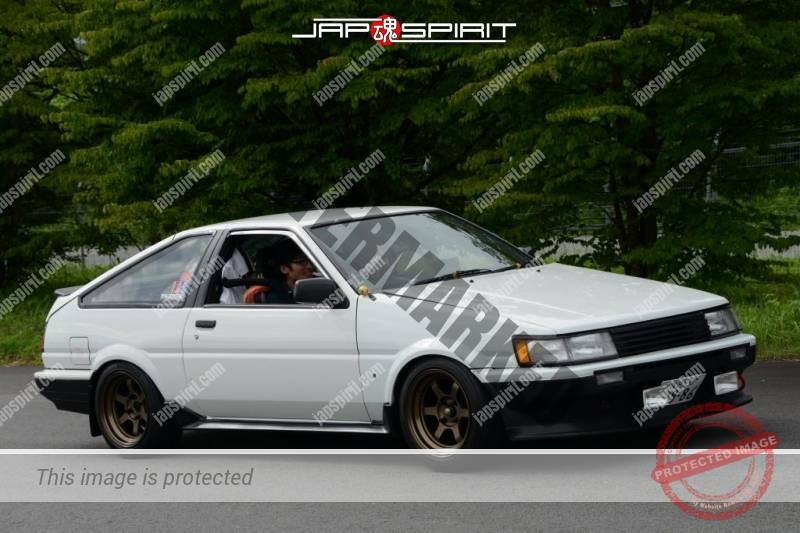 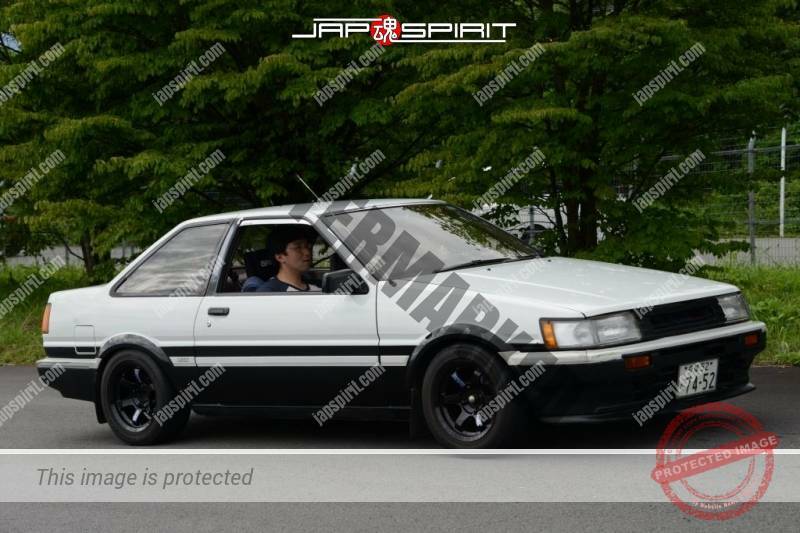 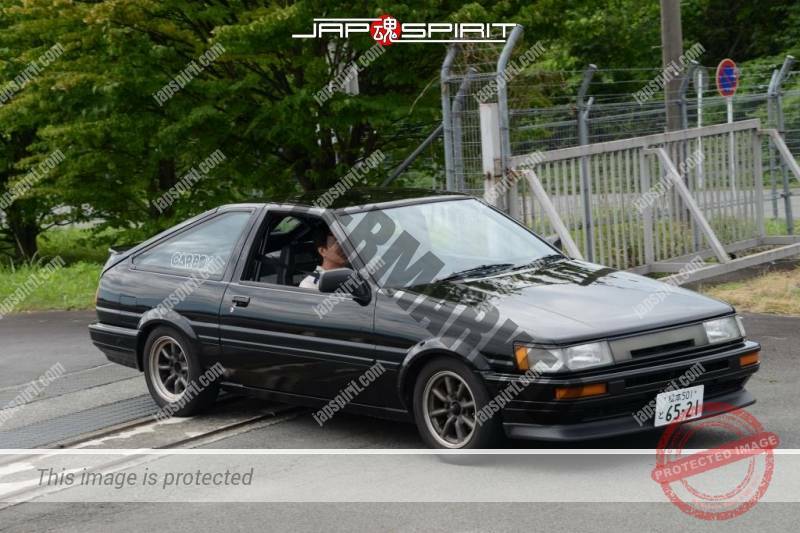 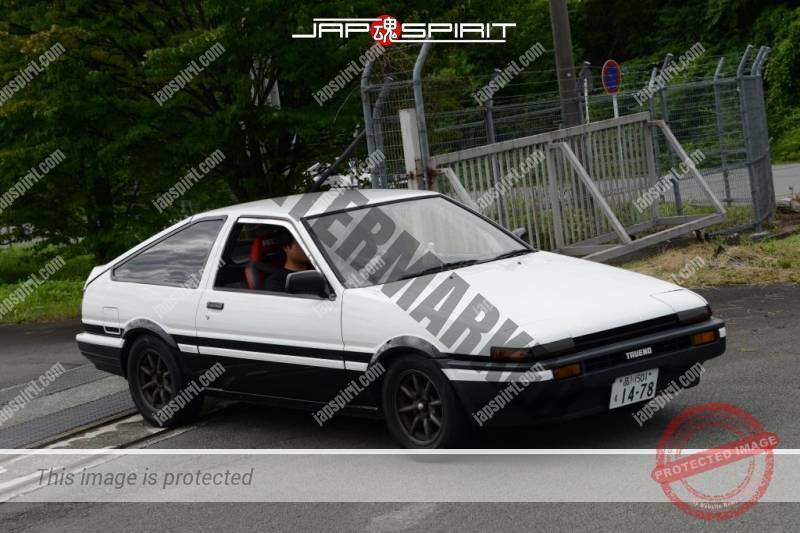 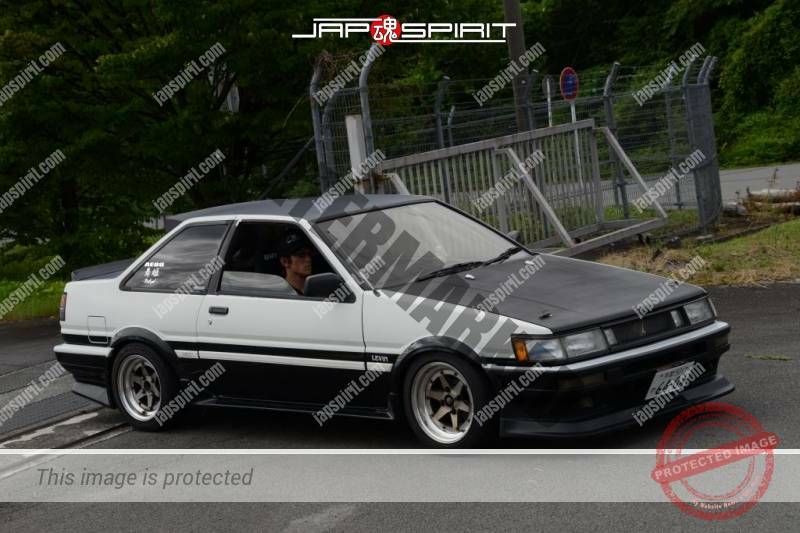 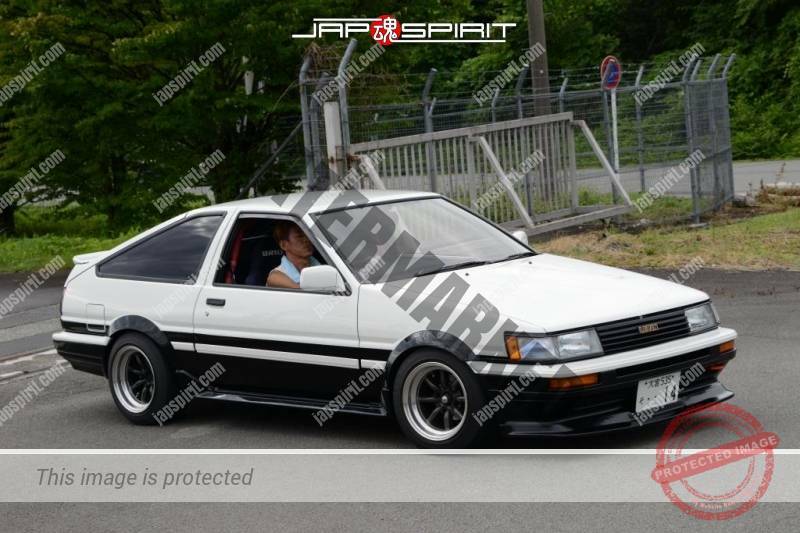 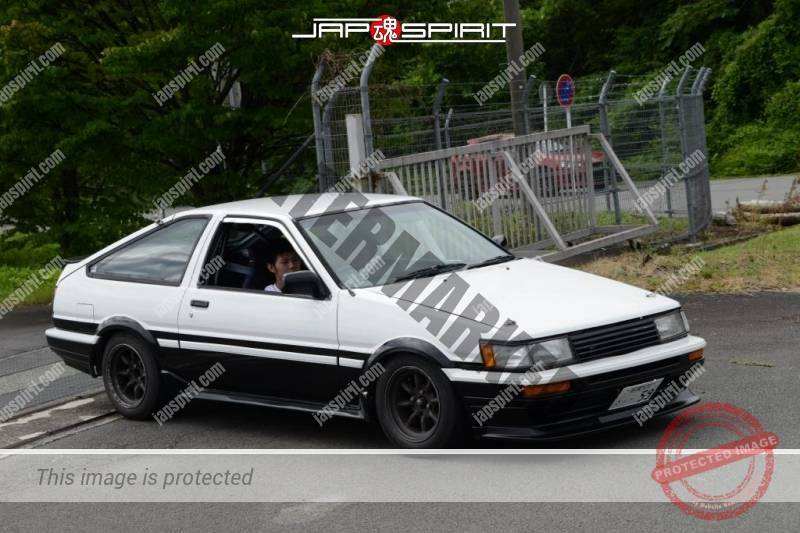 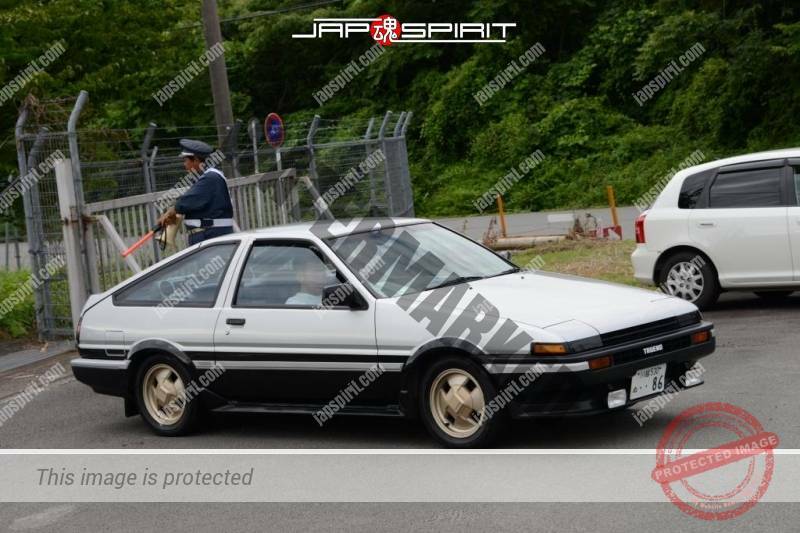 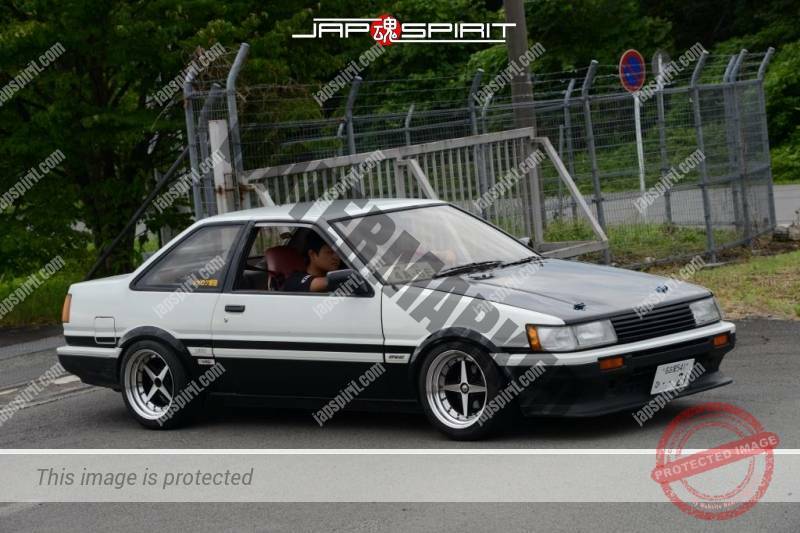 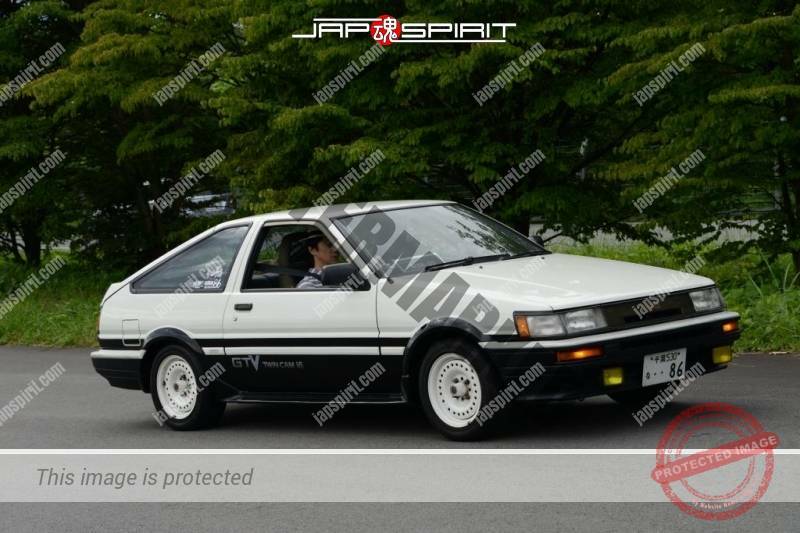 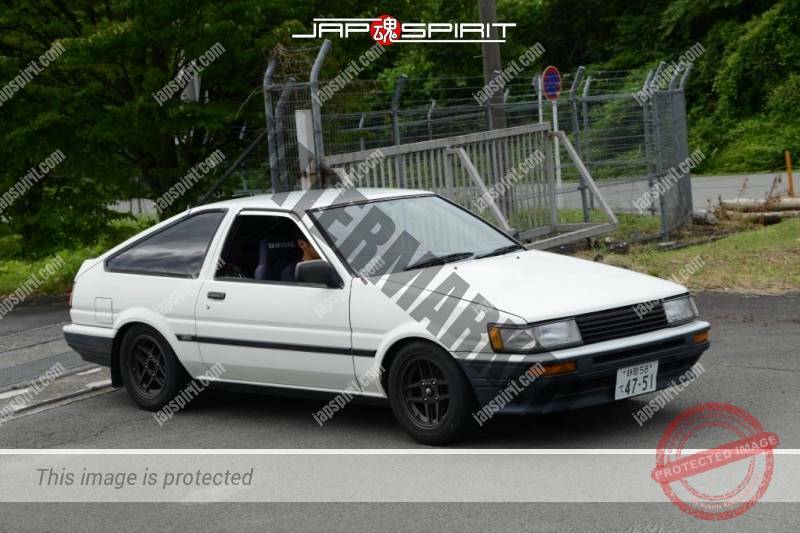 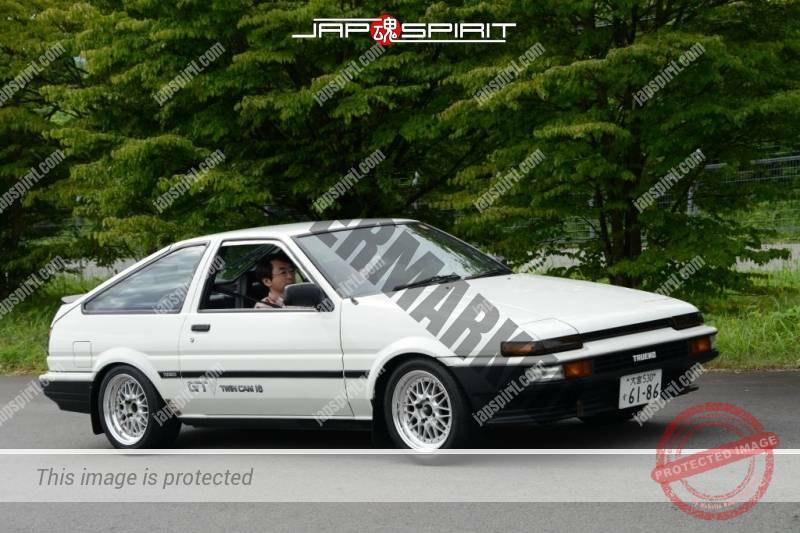 Originally it is day for TOYOTA AE86. 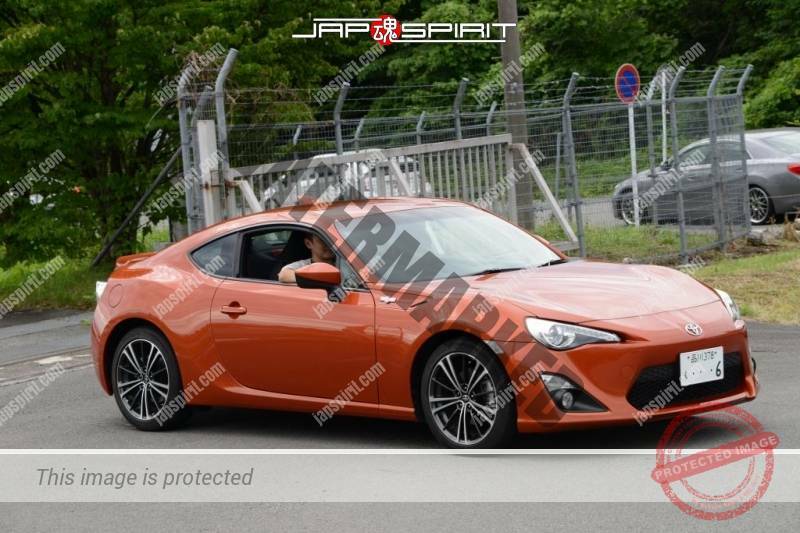 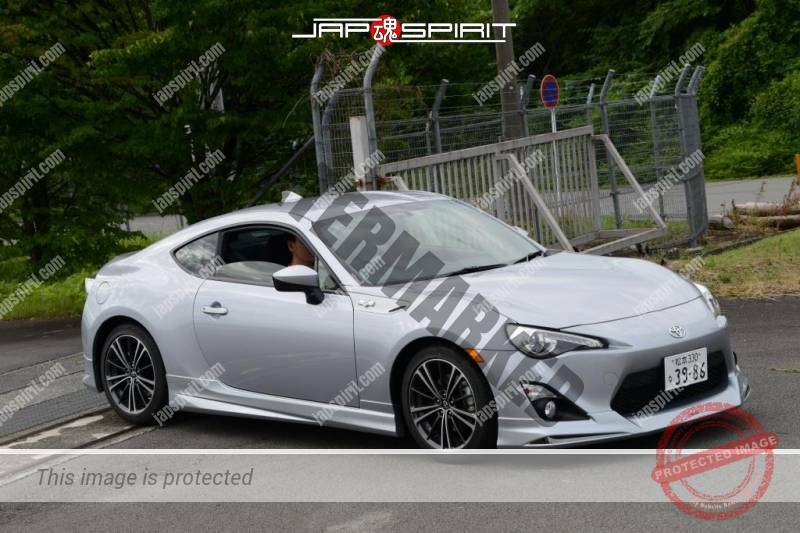 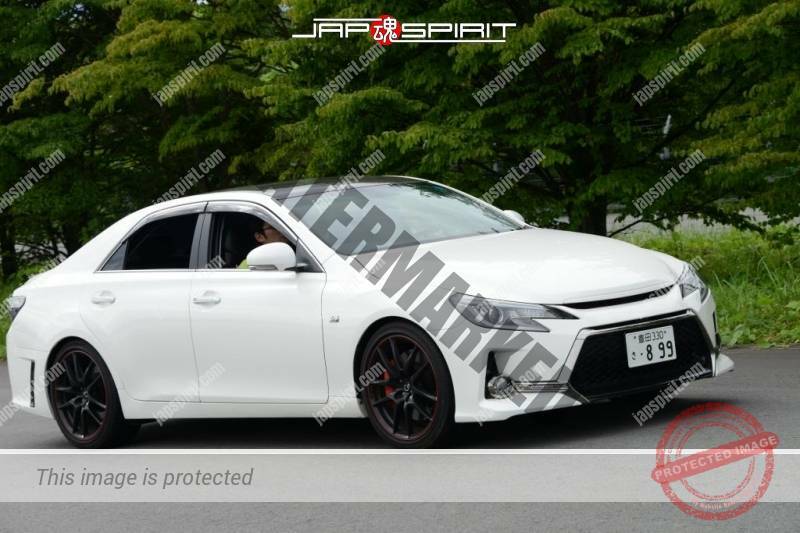 But Toyota makes new 86 cars. 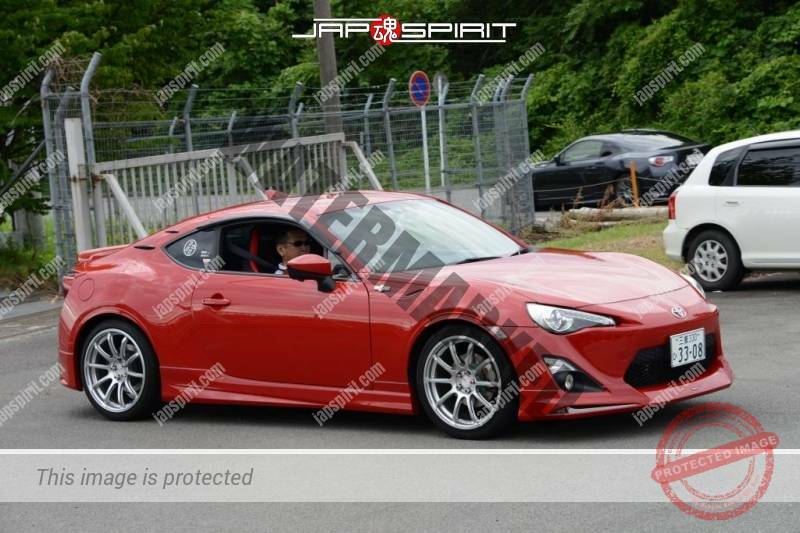 So new 86 car owner start to gather at this day every year. 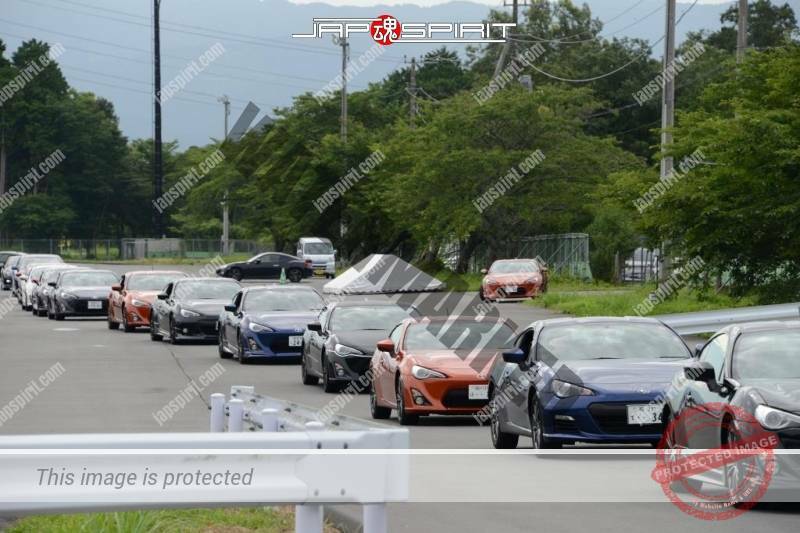 This meeting started as maniac AE86 fan meeting. 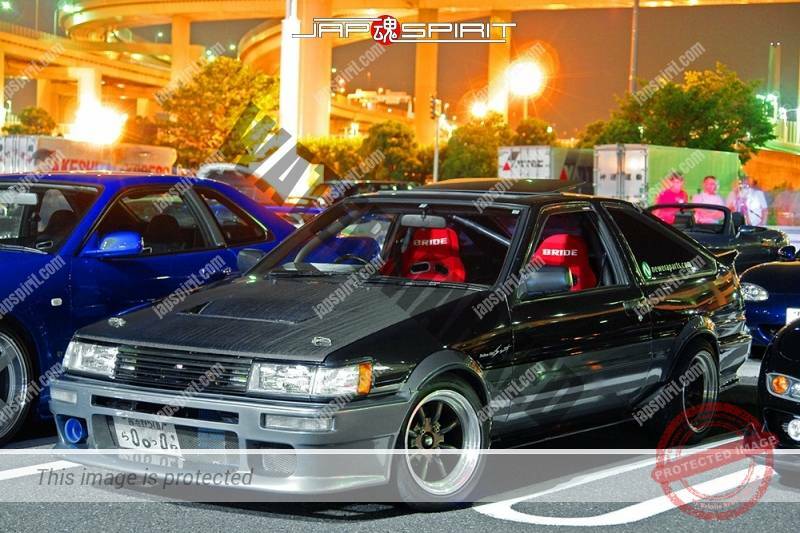 But one day, some event organizer hold formal event for this 86 day. 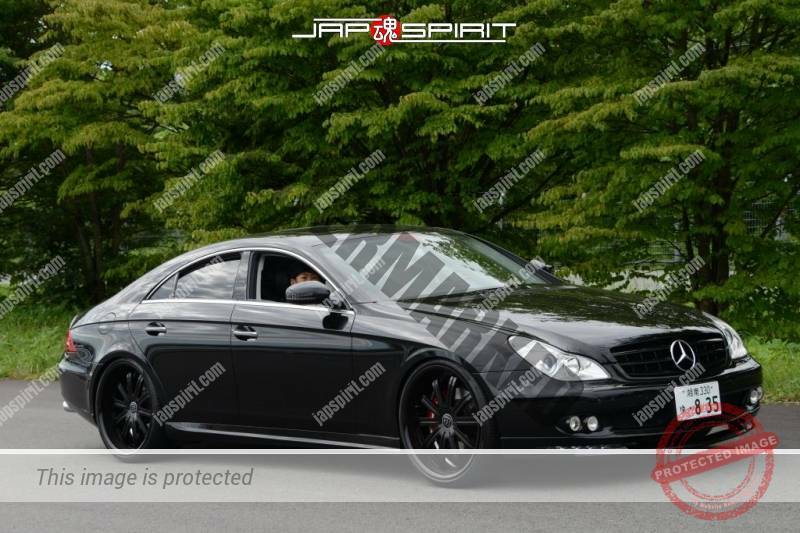 This event is organized with big company in formal place. 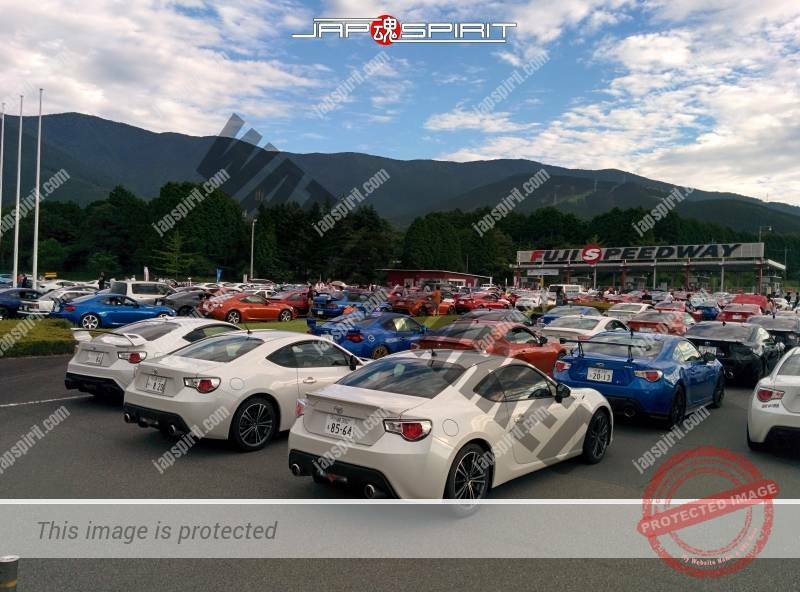 It means lots of people come! 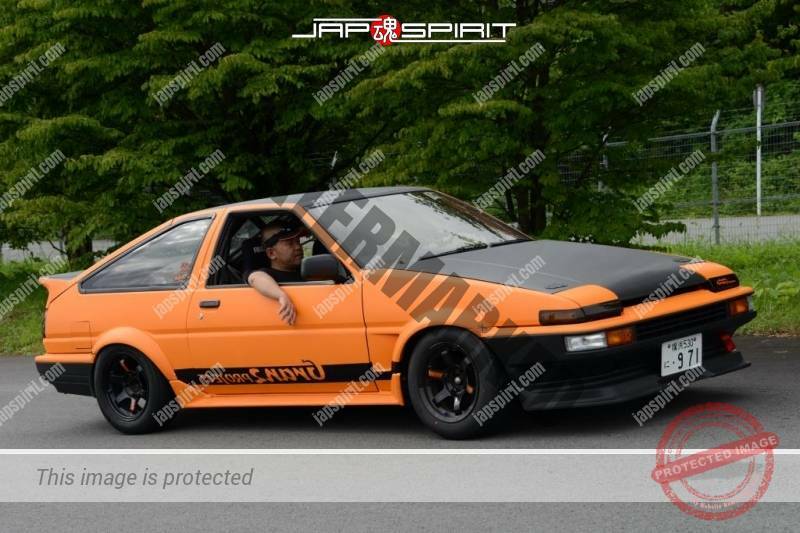 And it’s boring. 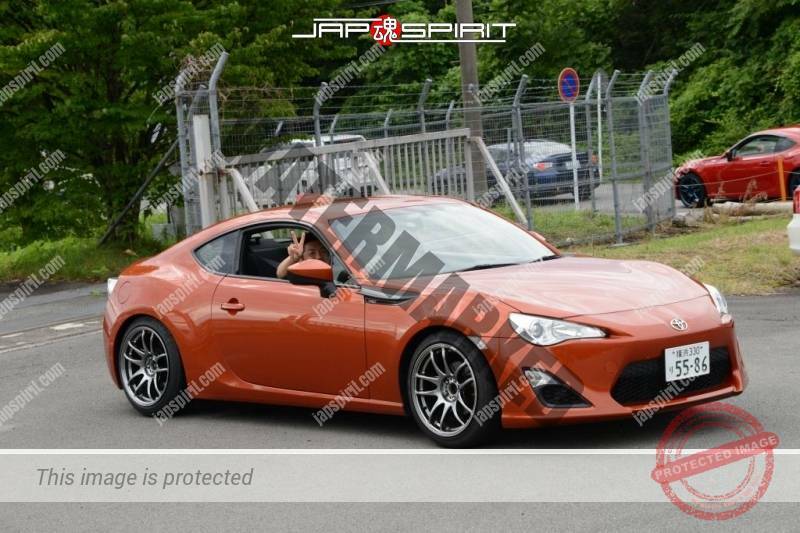 Why 86 festival is so boring? 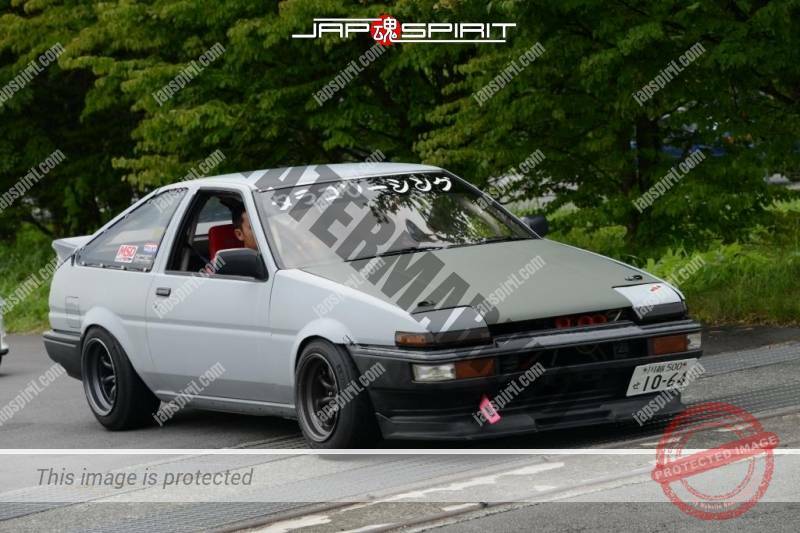 Because big company and formal place must obey the low. 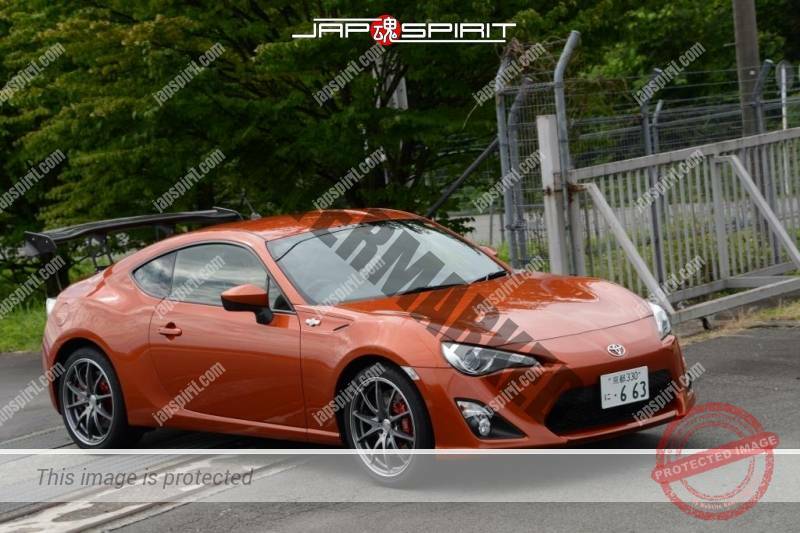 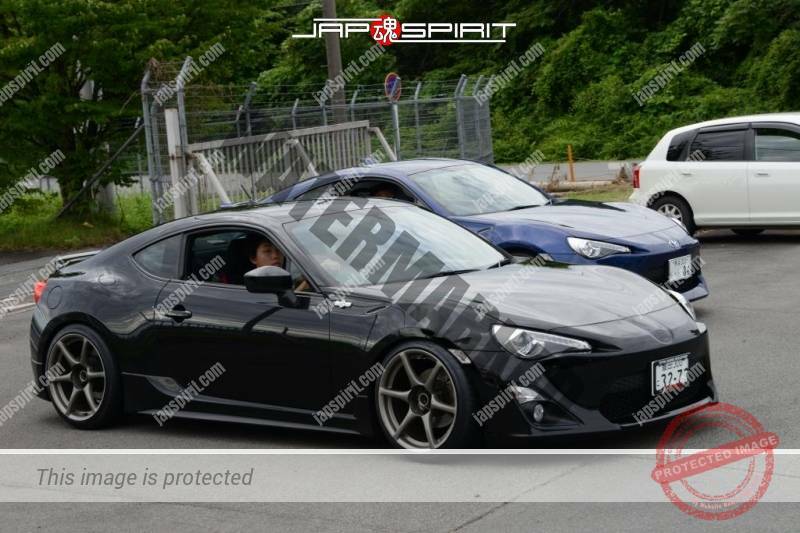 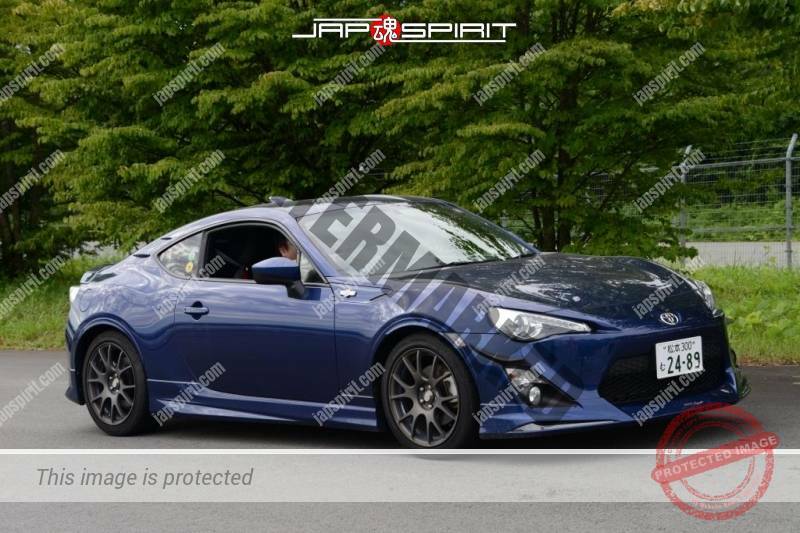 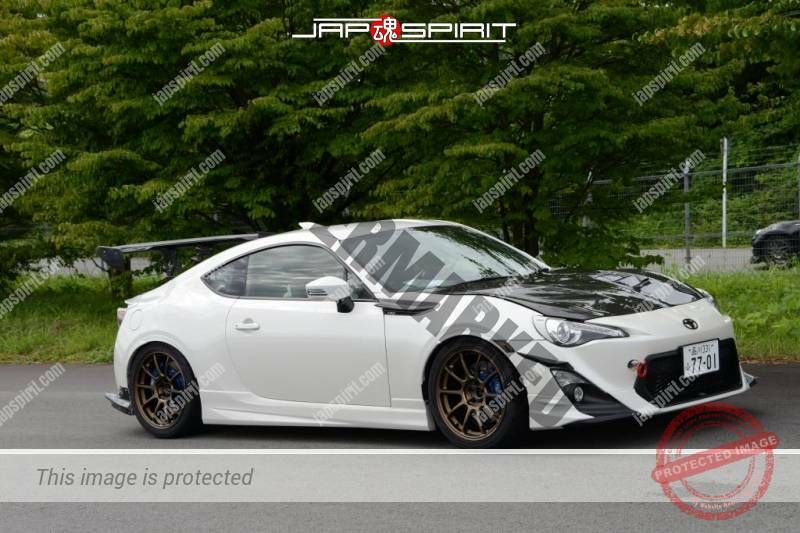 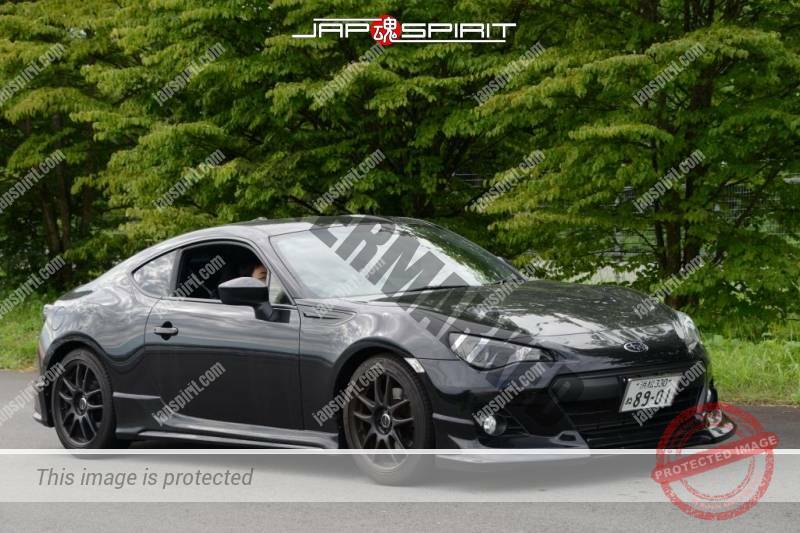 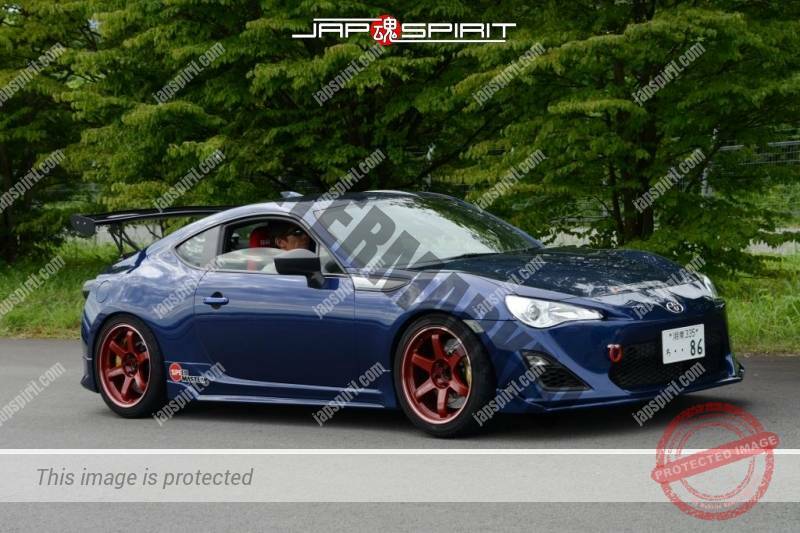 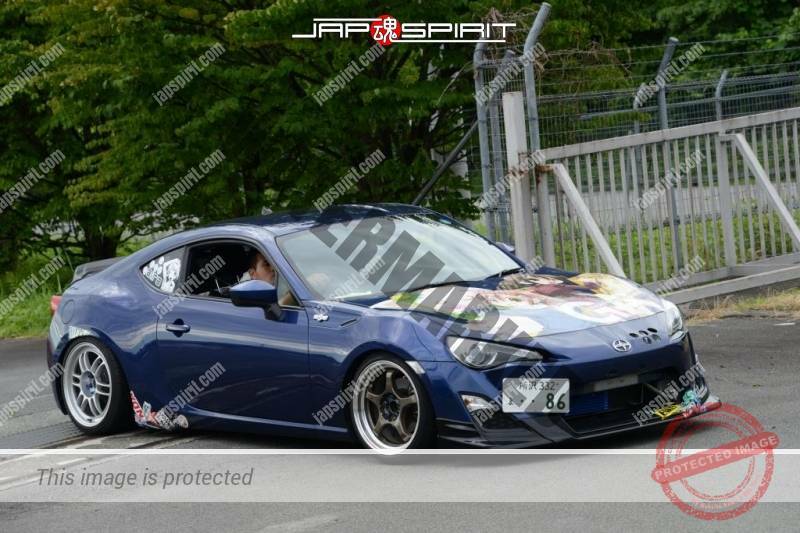 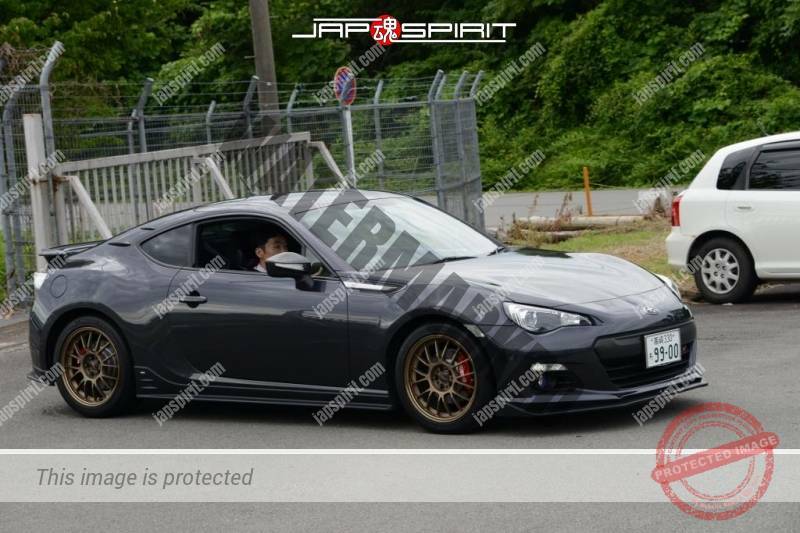 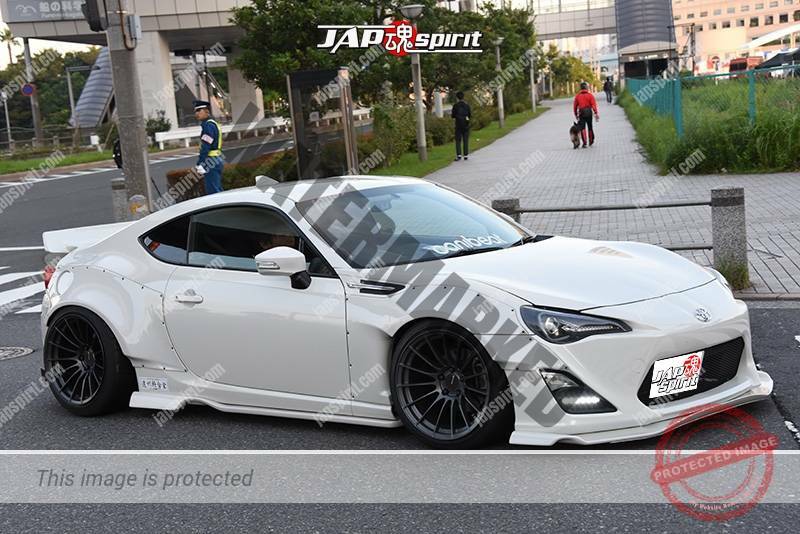 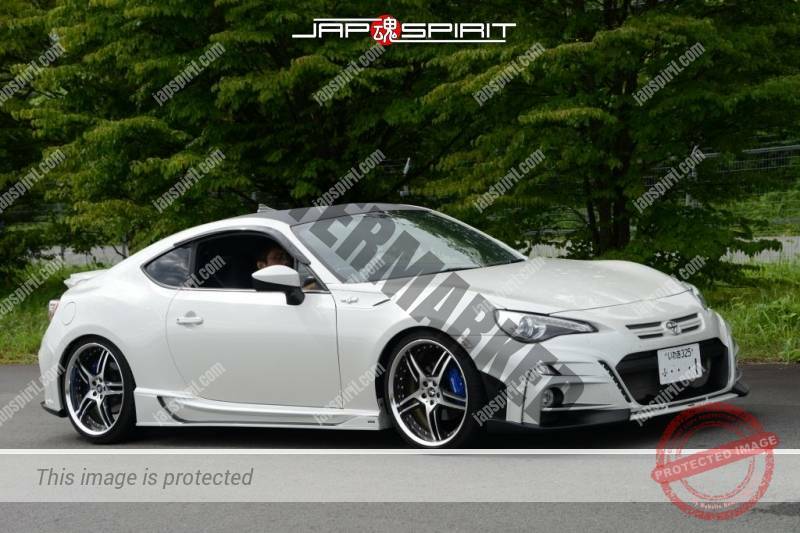 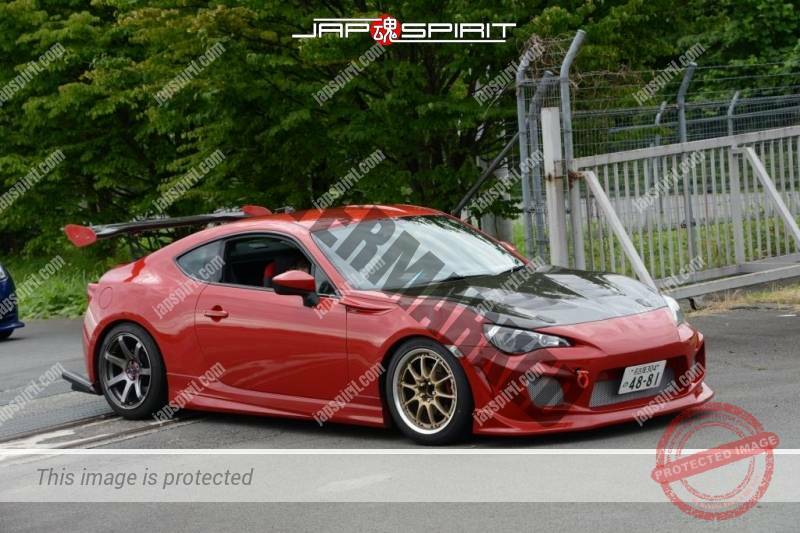 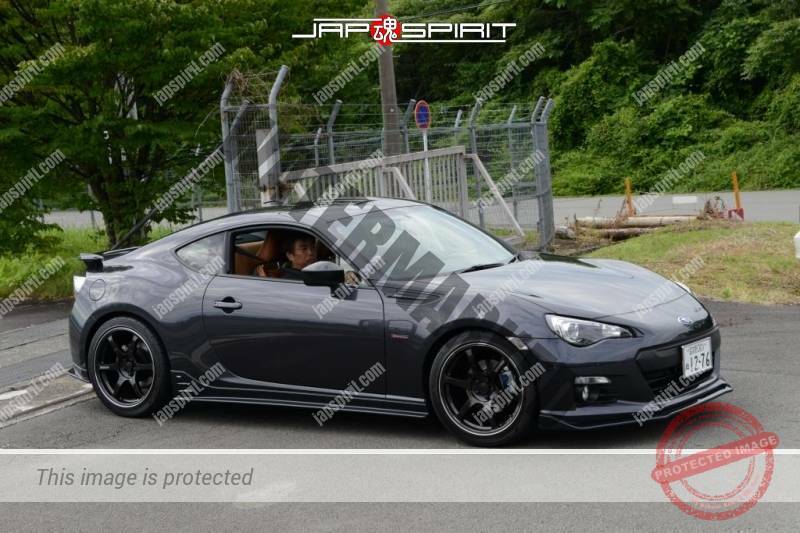 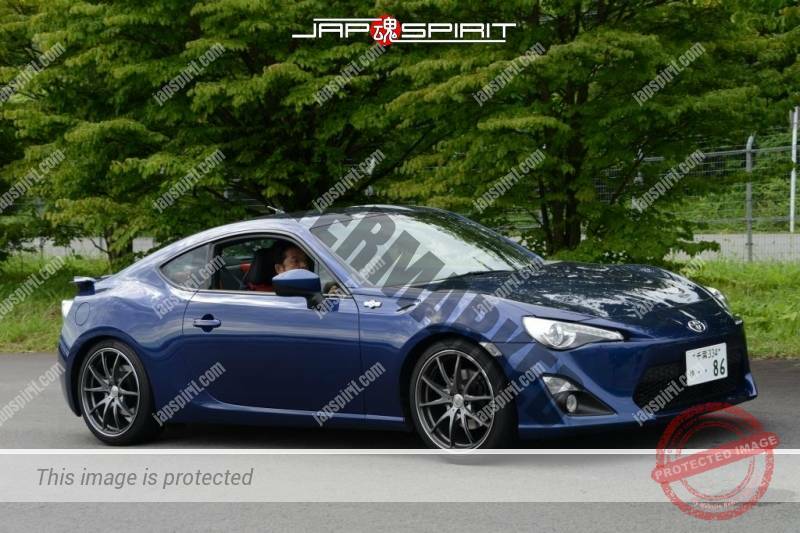 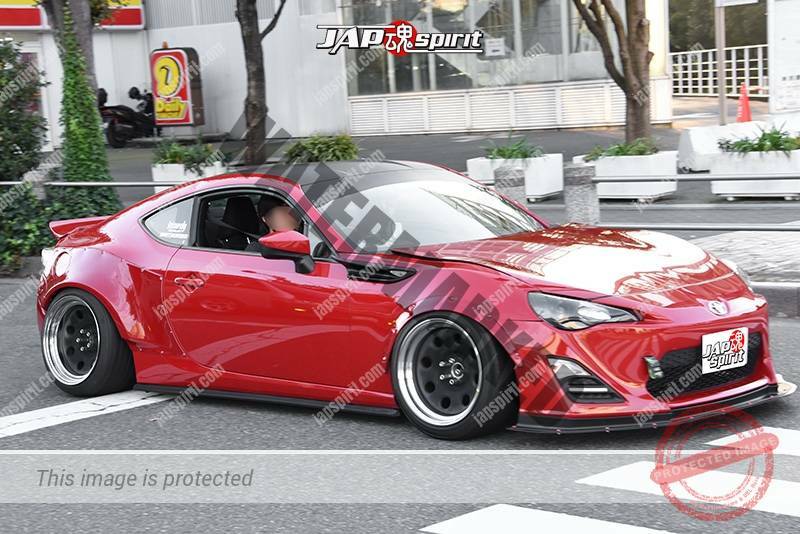 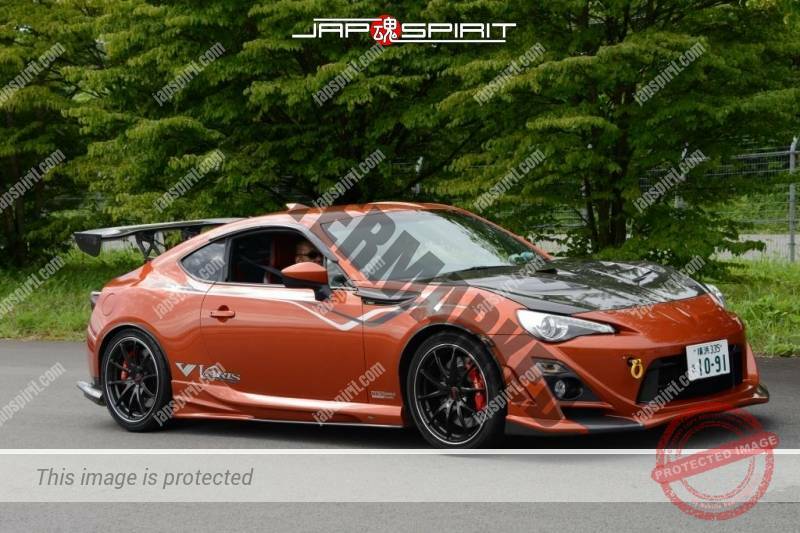 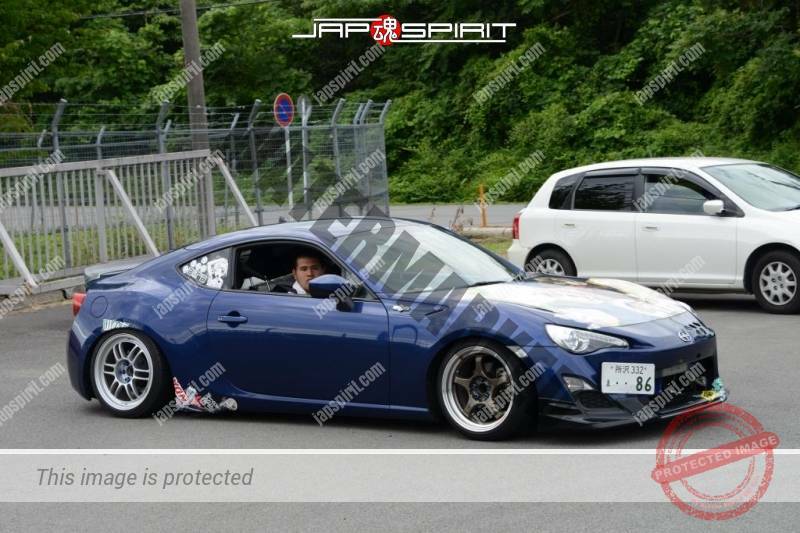 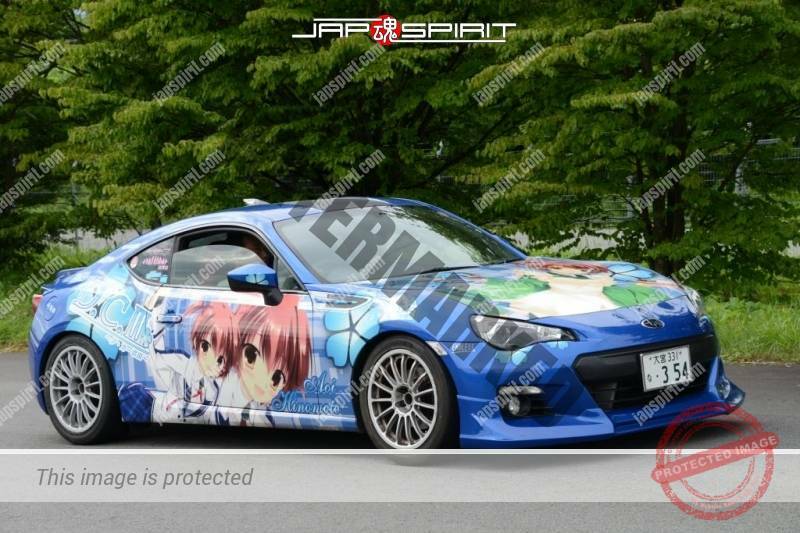 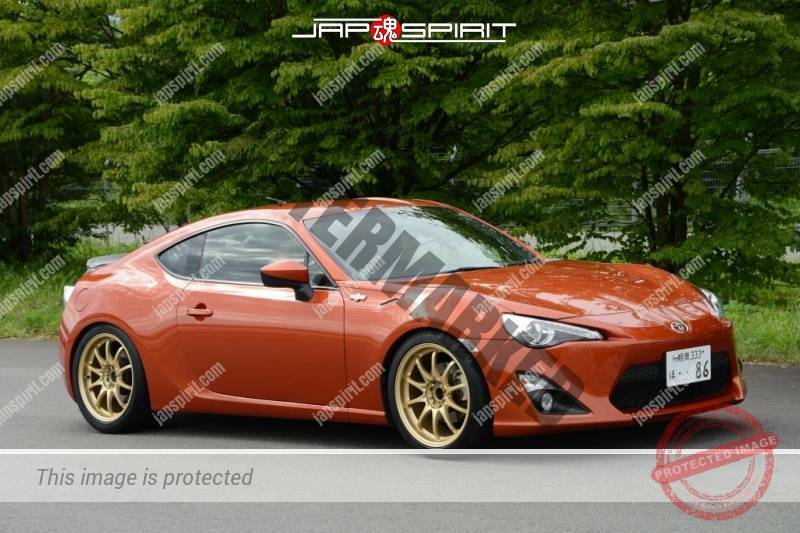 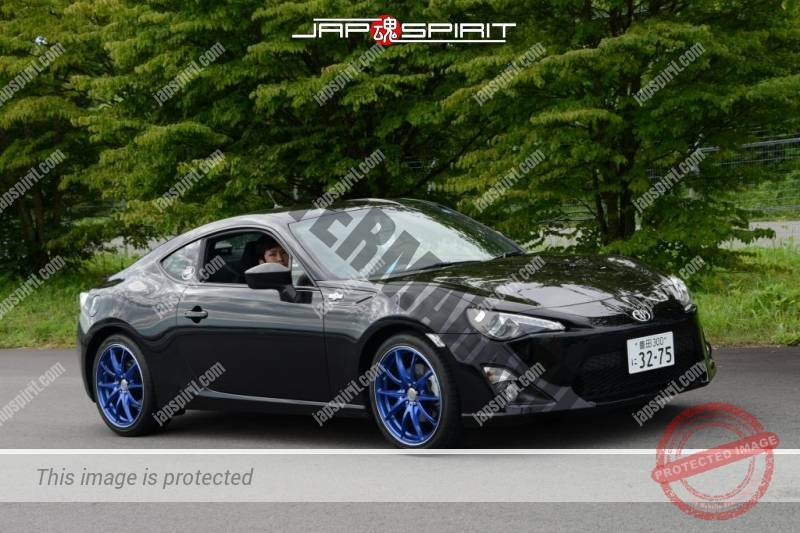 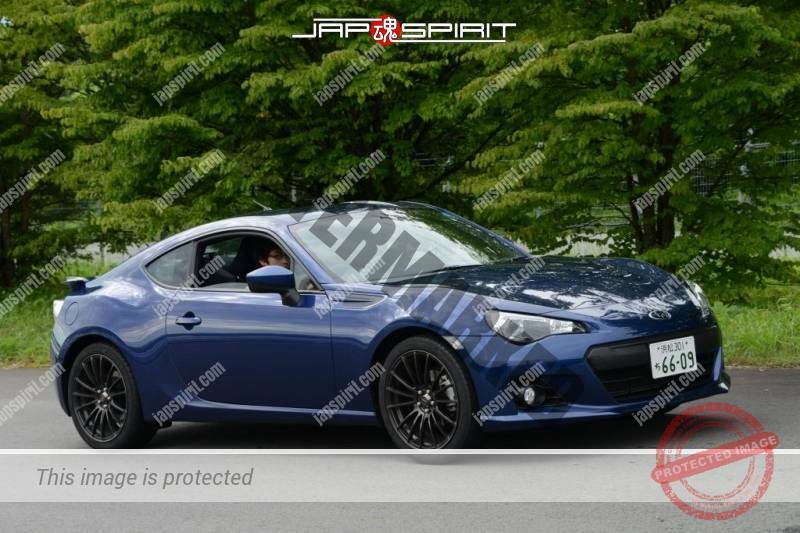 But real 86 lovers must modify car extremely. 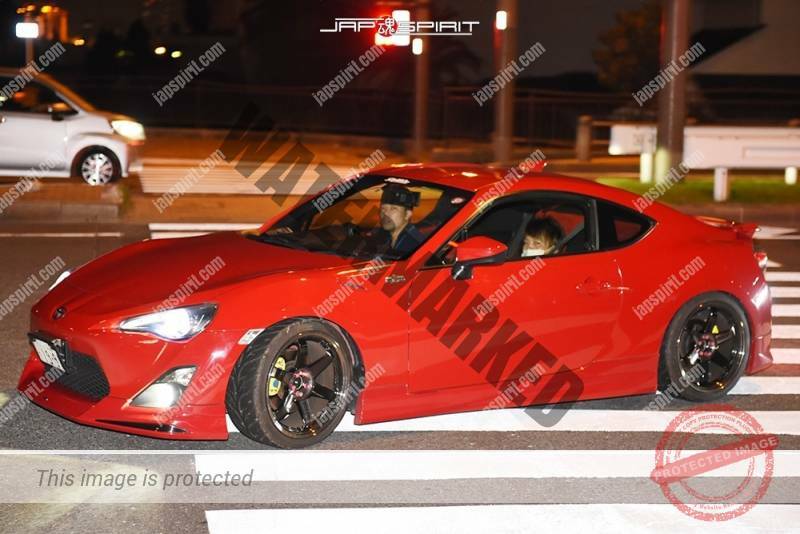 It means their car become illegal custom against traffic law. 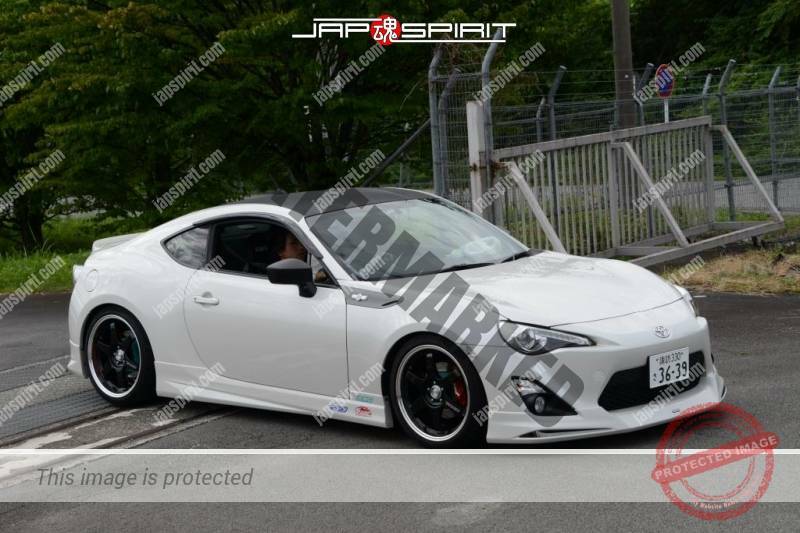 And such real 86 lover’s car never be allowed to enter such event. 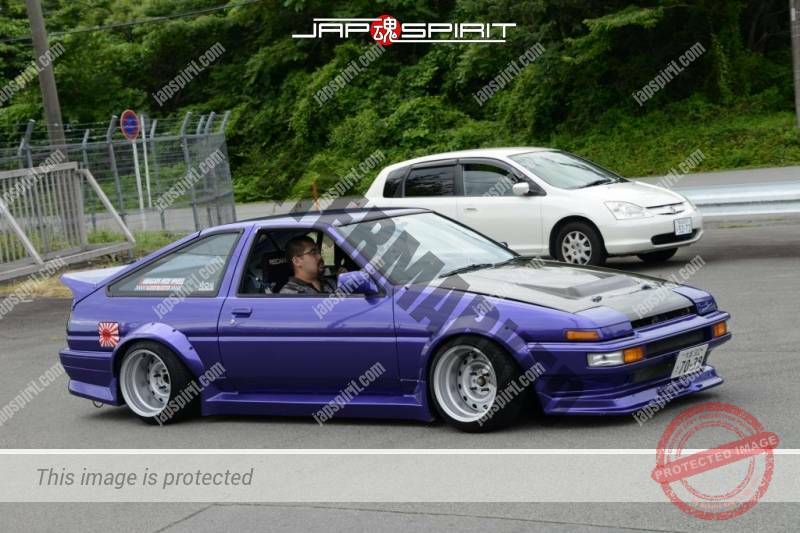 I went to formal 86 festival to take photo and video. 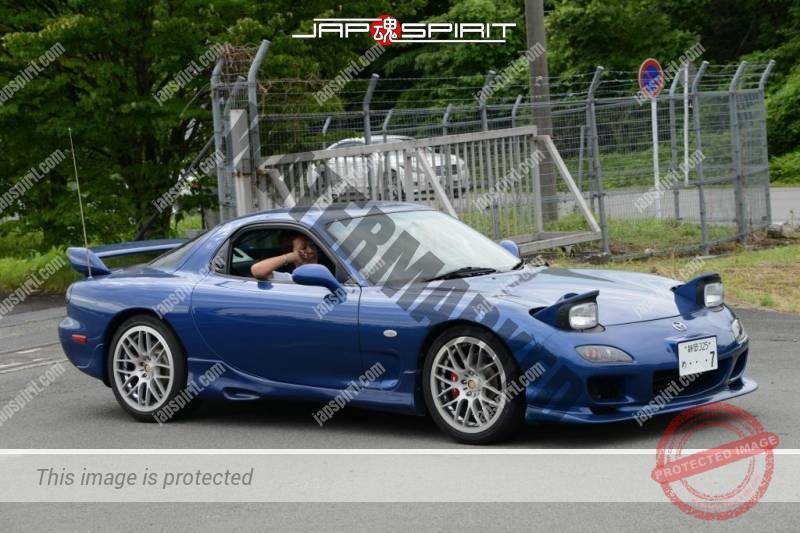 Please check them, and you understand how boring it is! 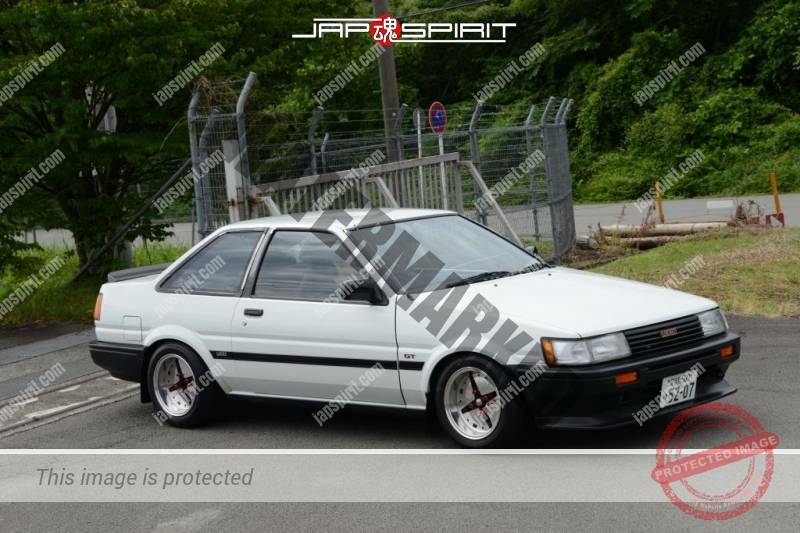 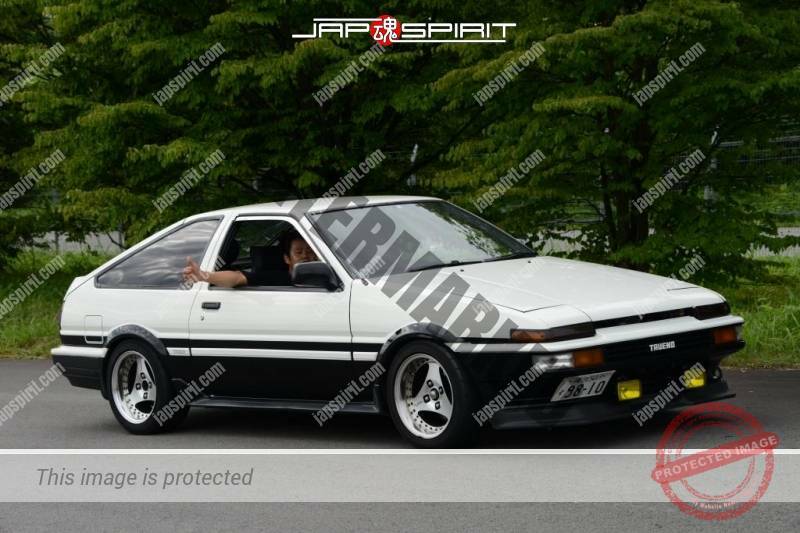 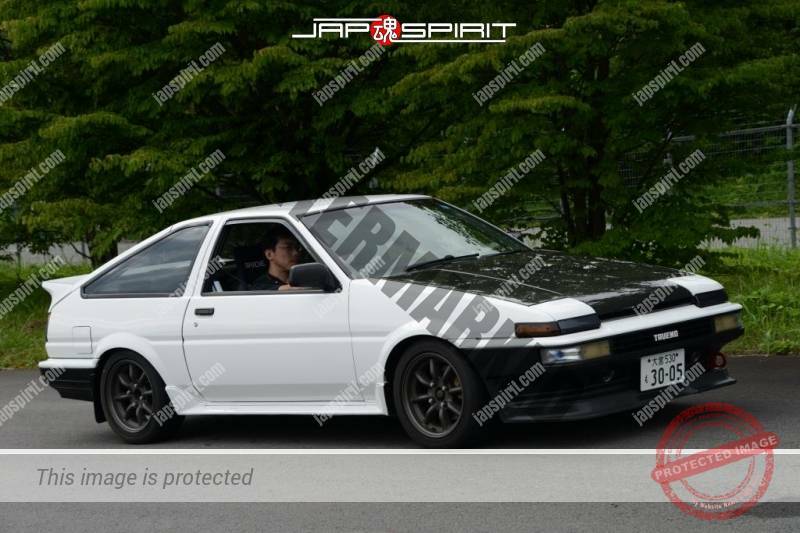 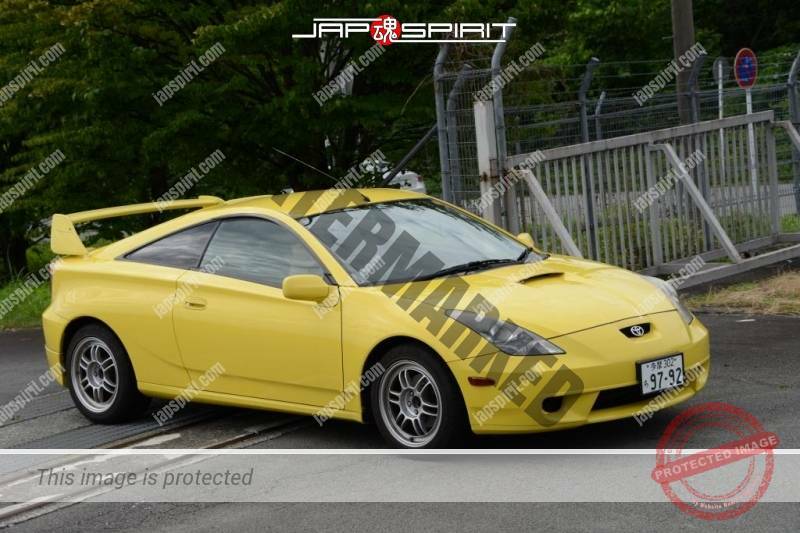 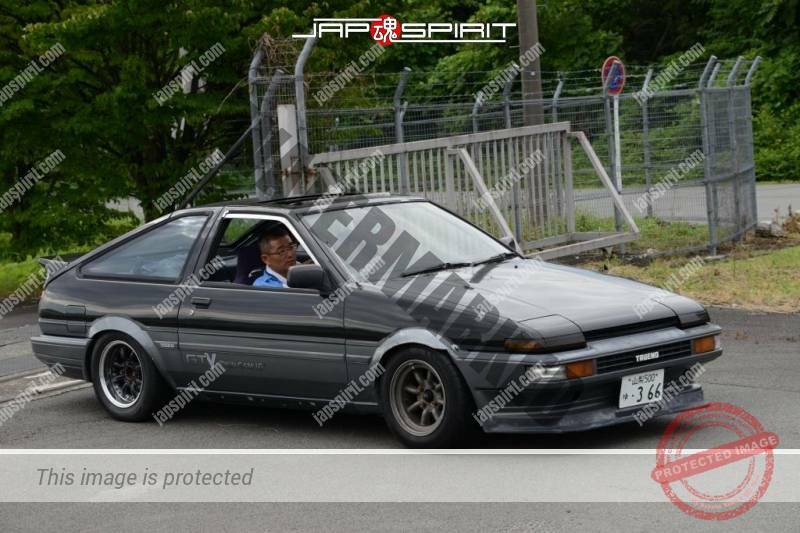 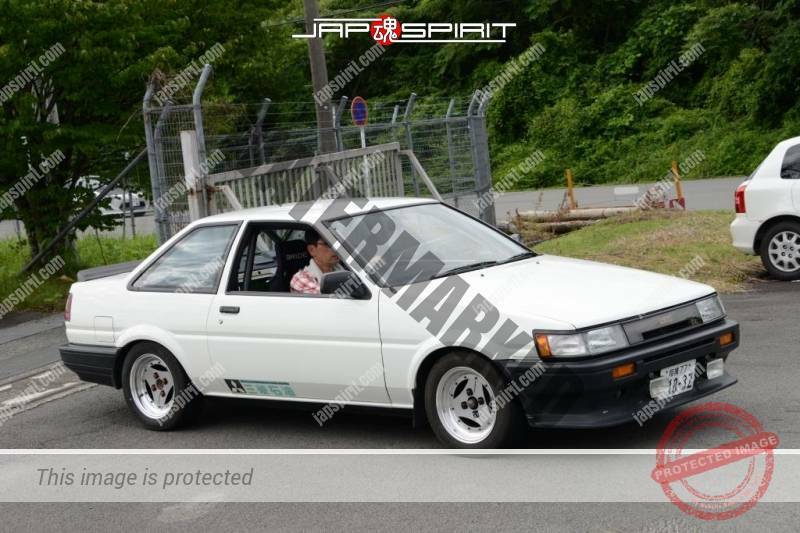 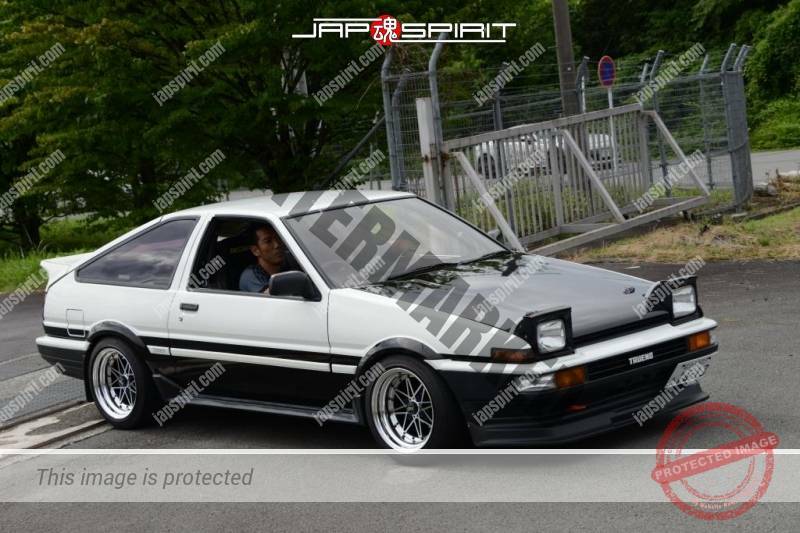 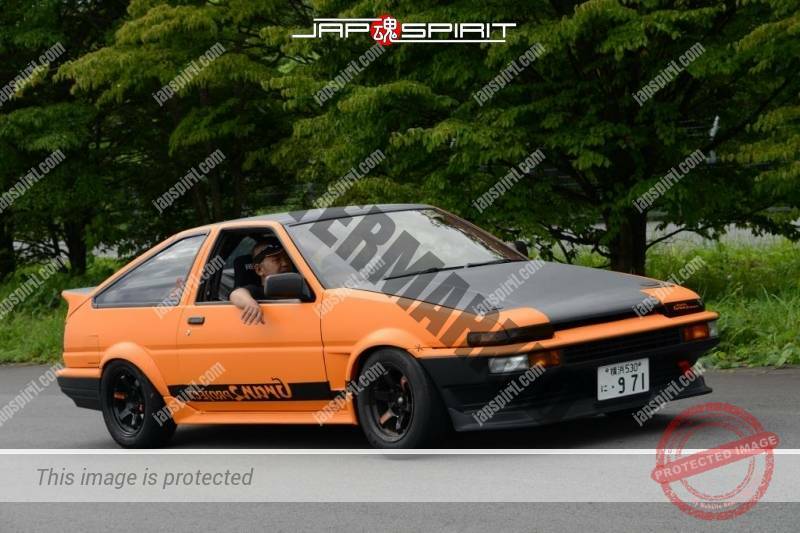 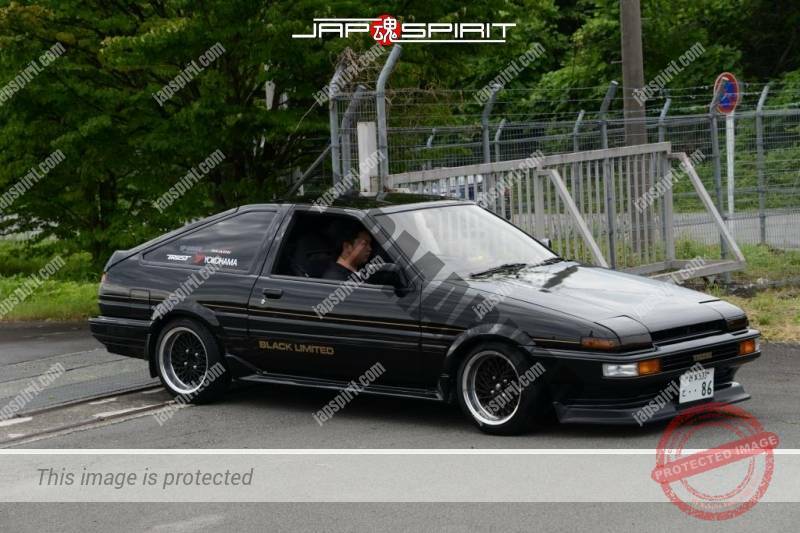 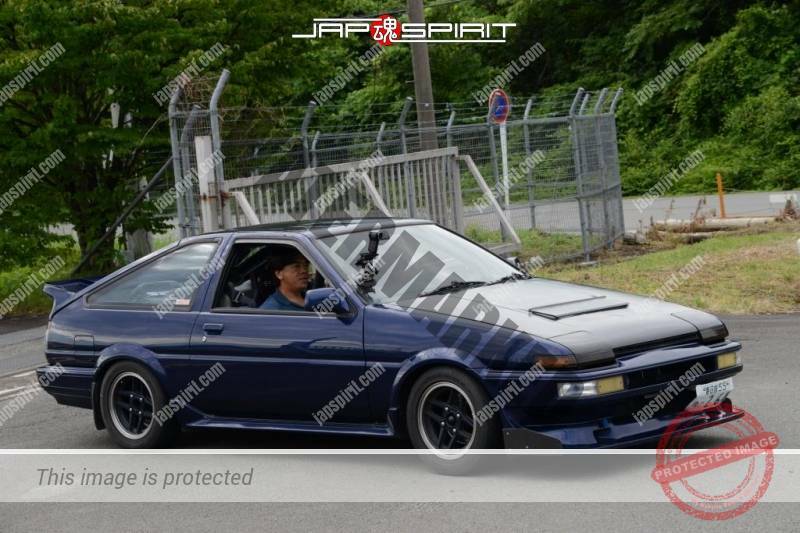 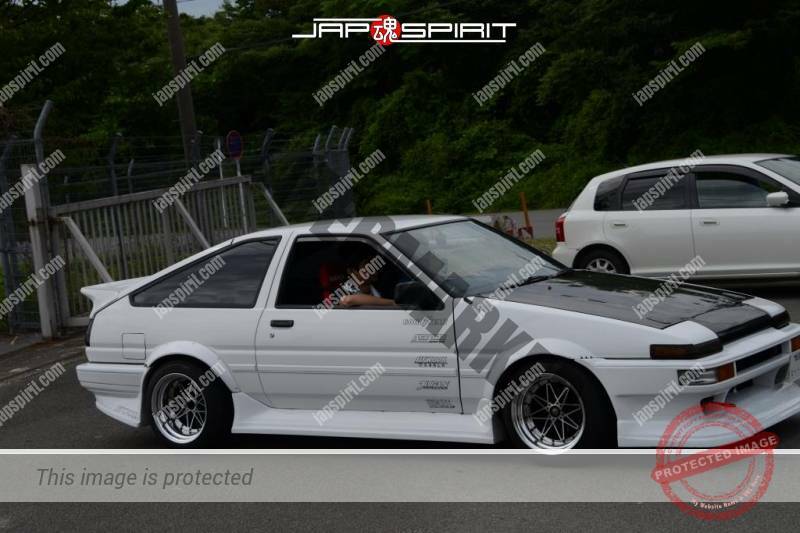 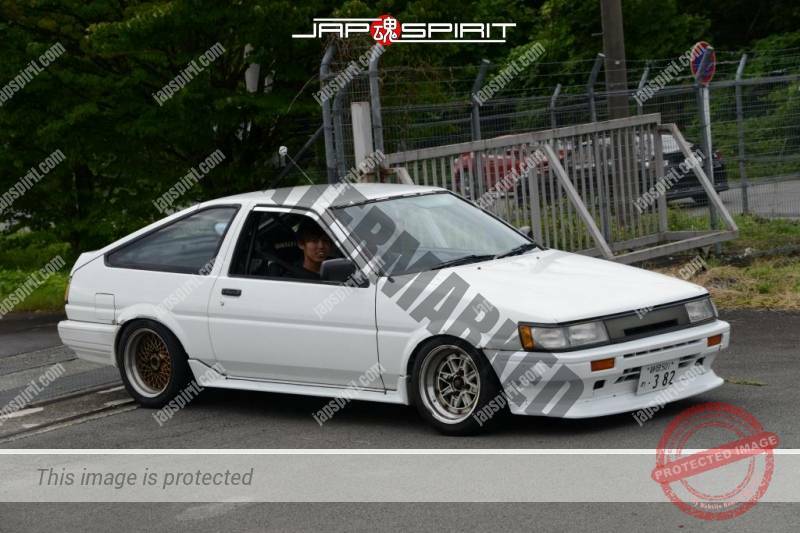 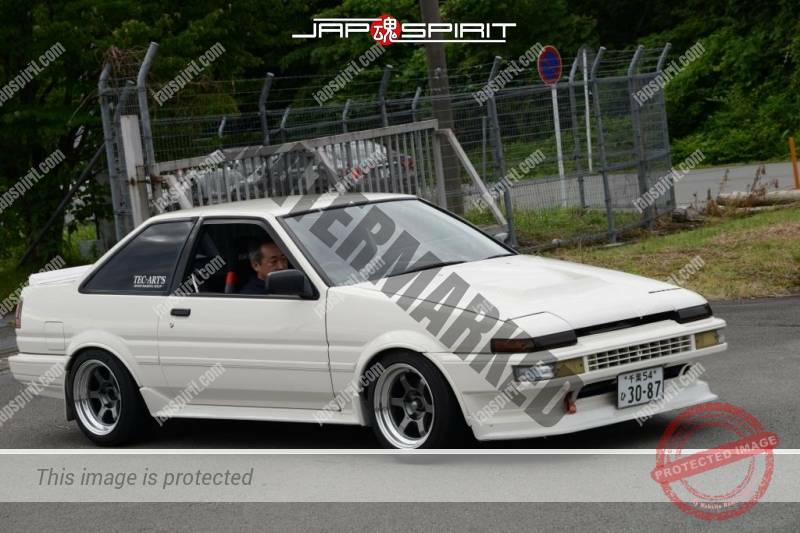 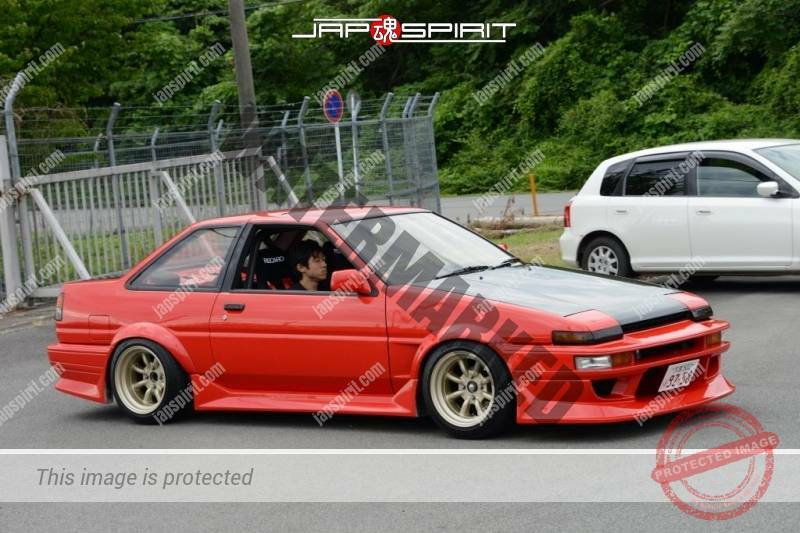 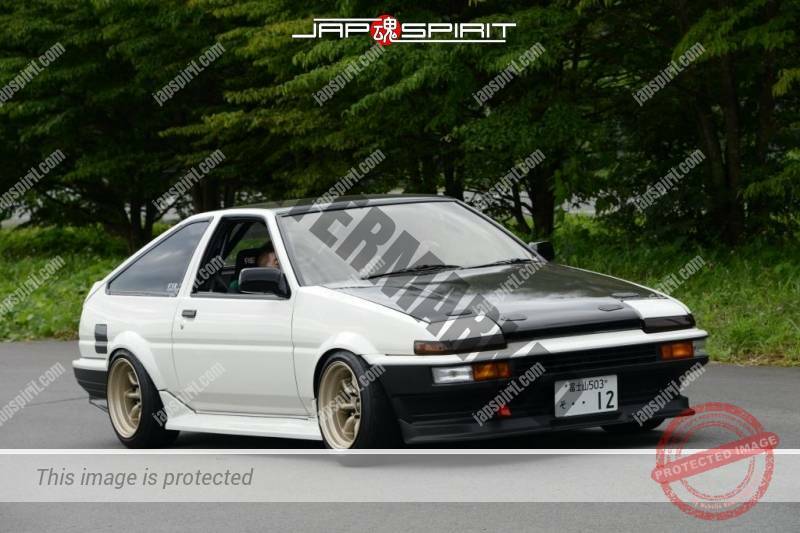 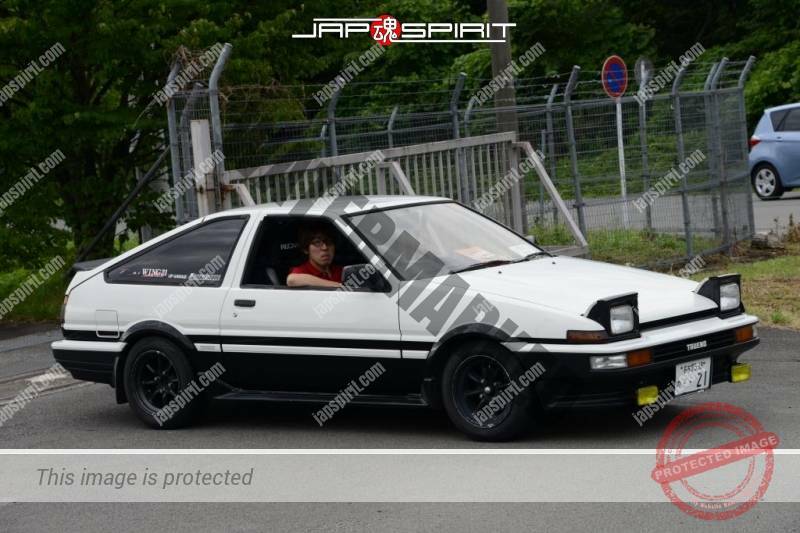 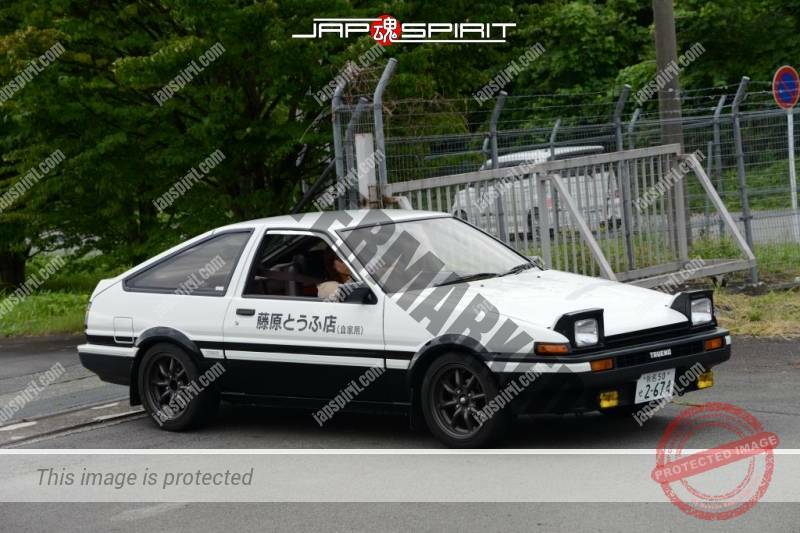 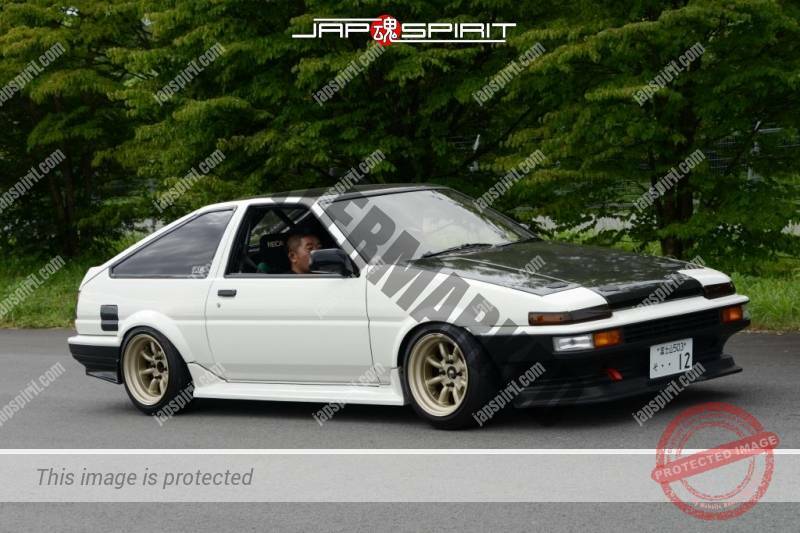 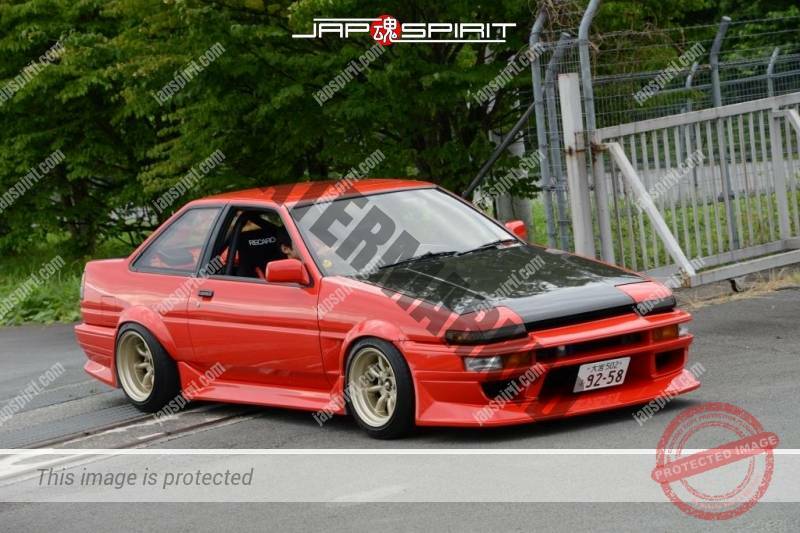 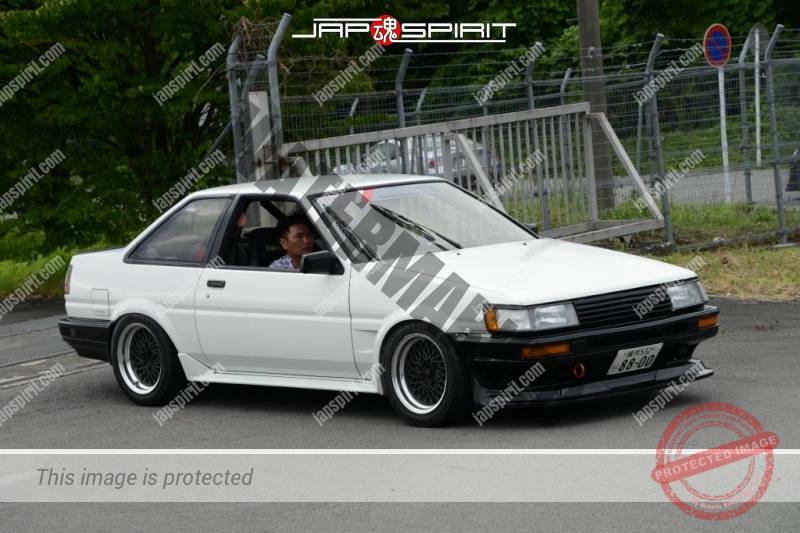 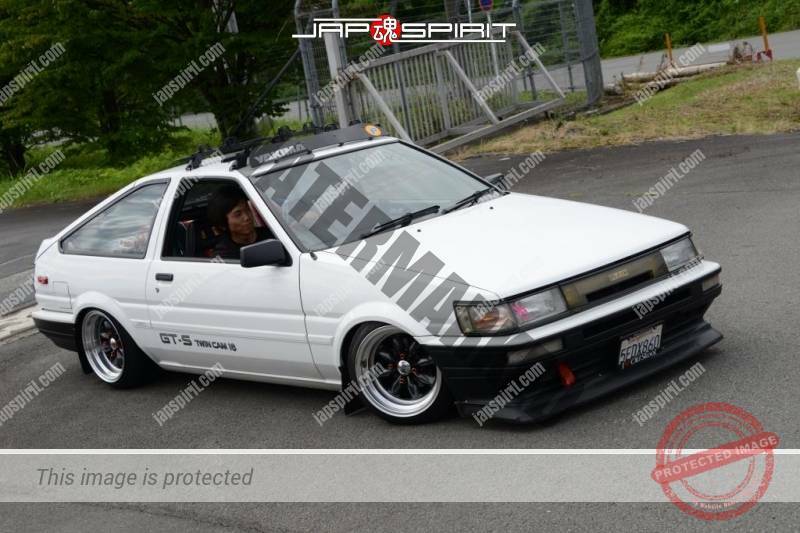 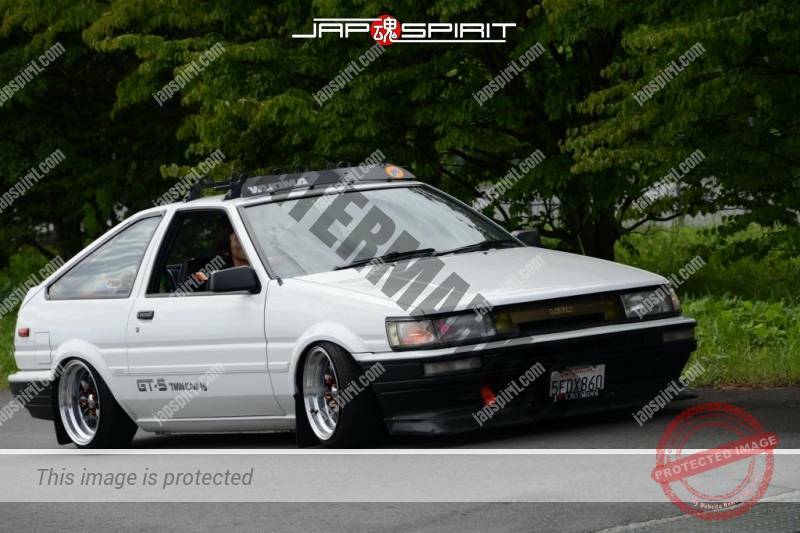 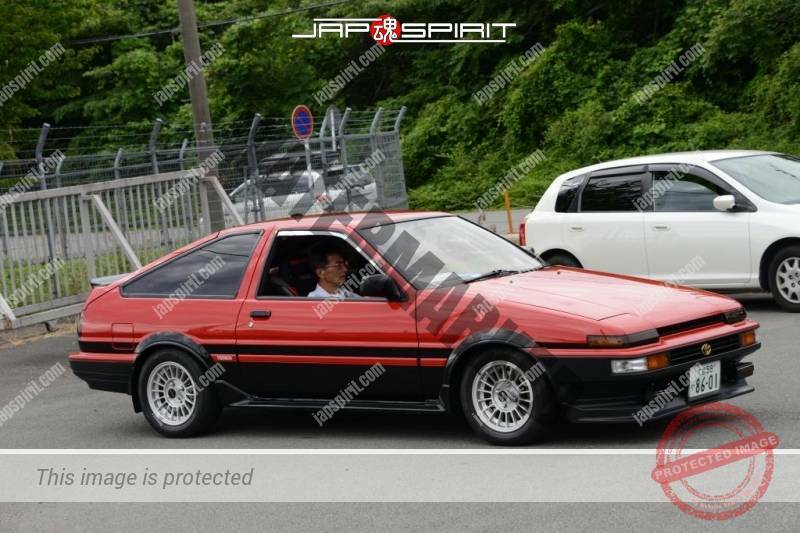 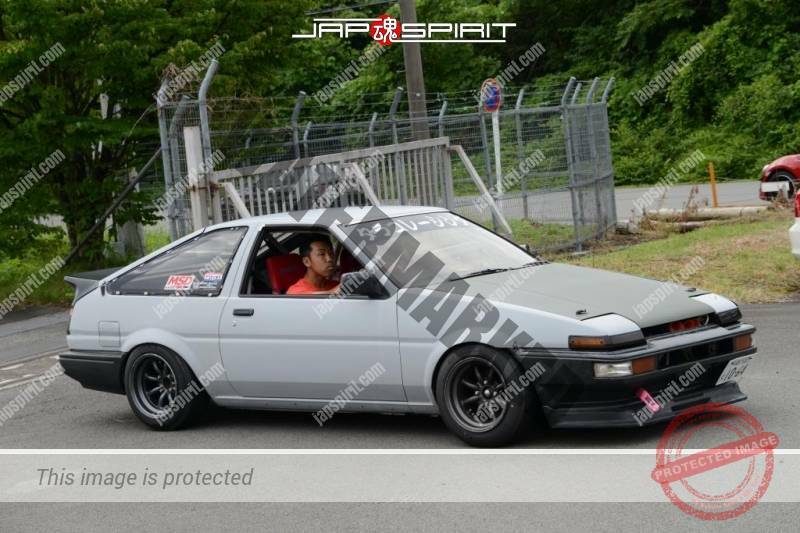 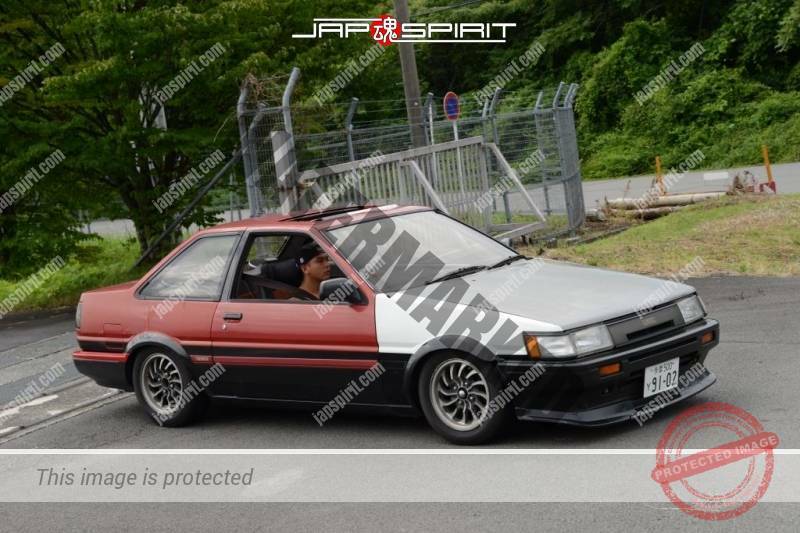 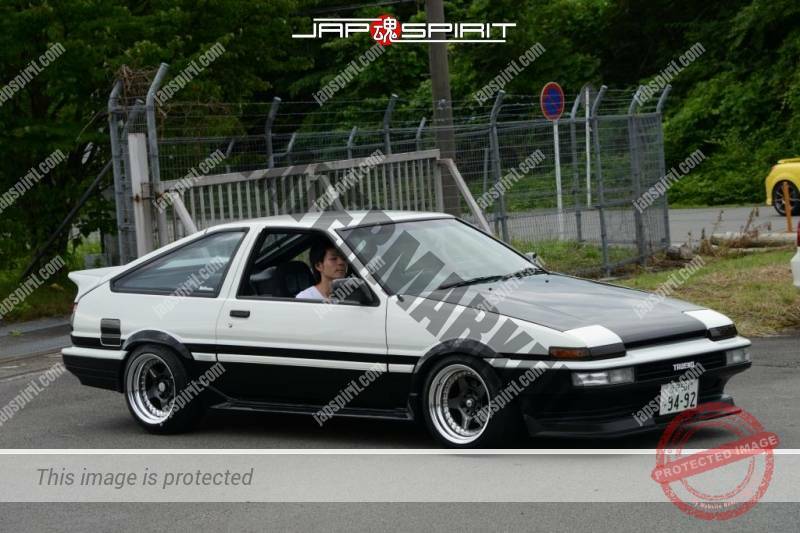 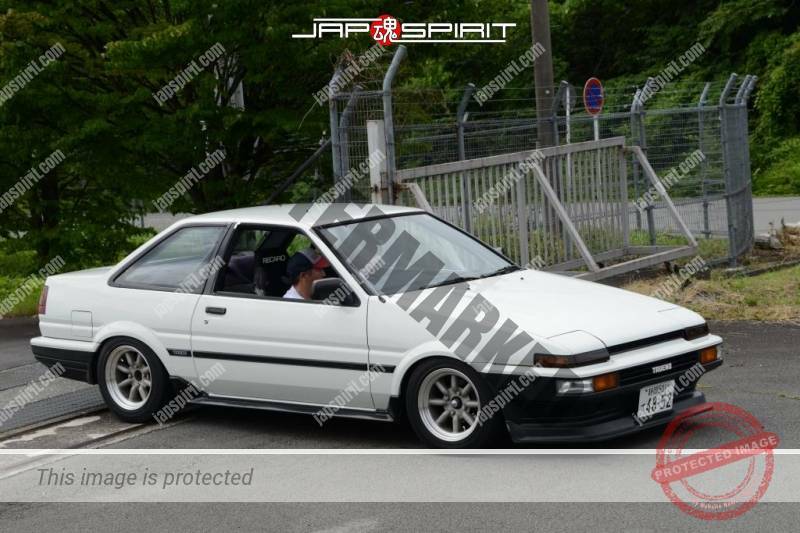 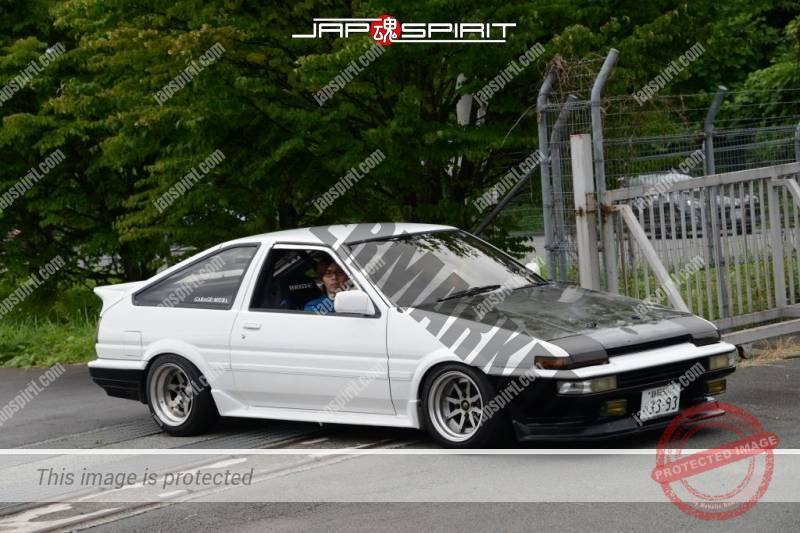 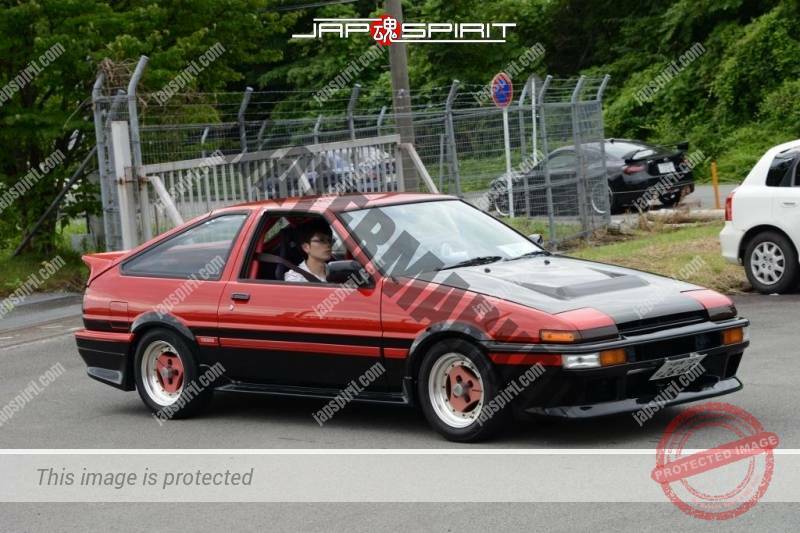 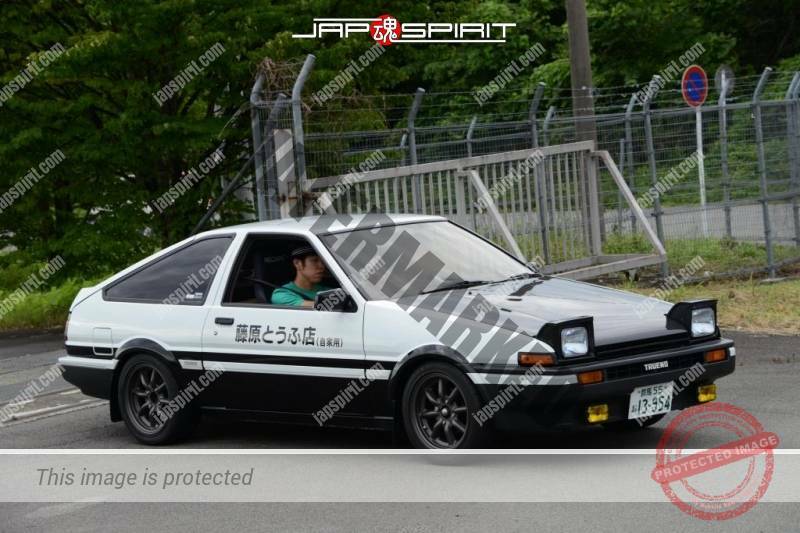 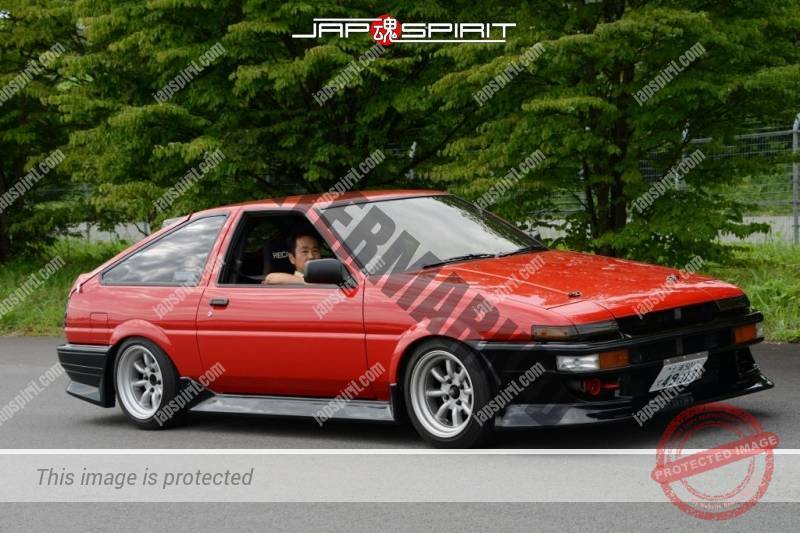 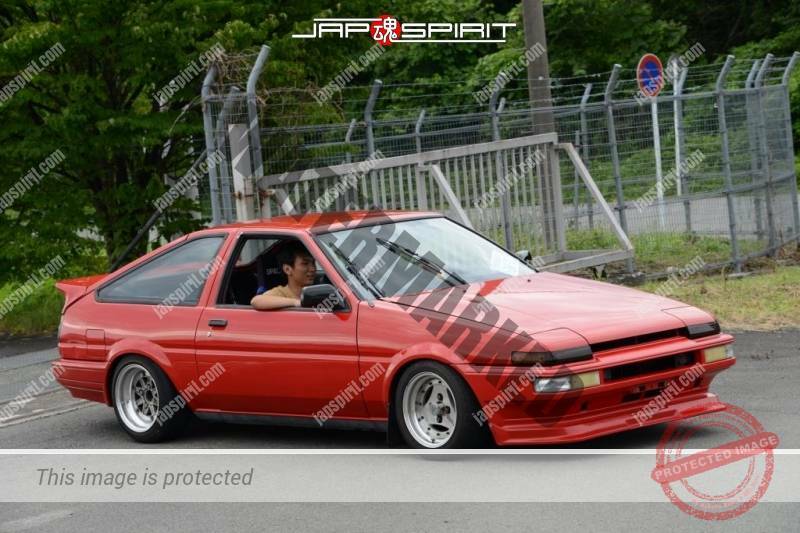 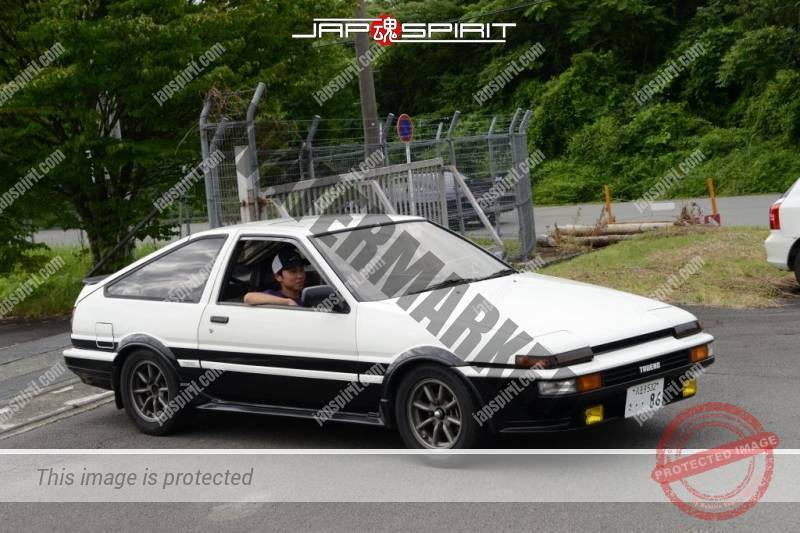 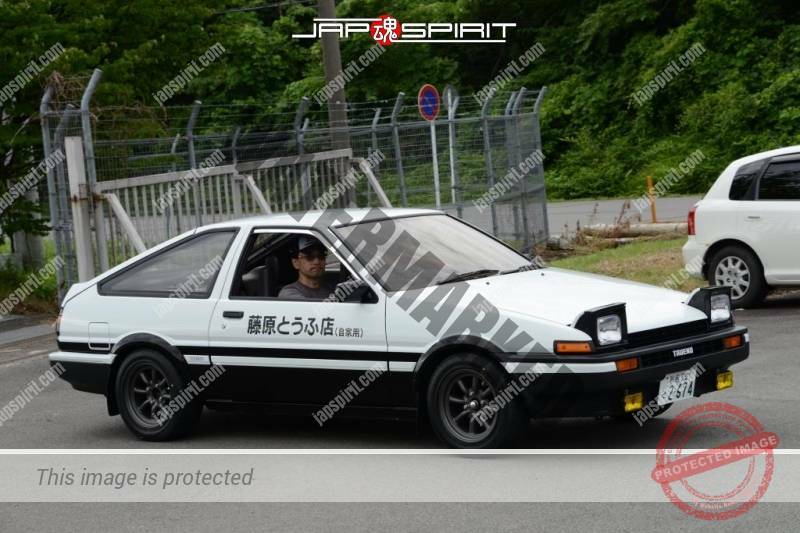 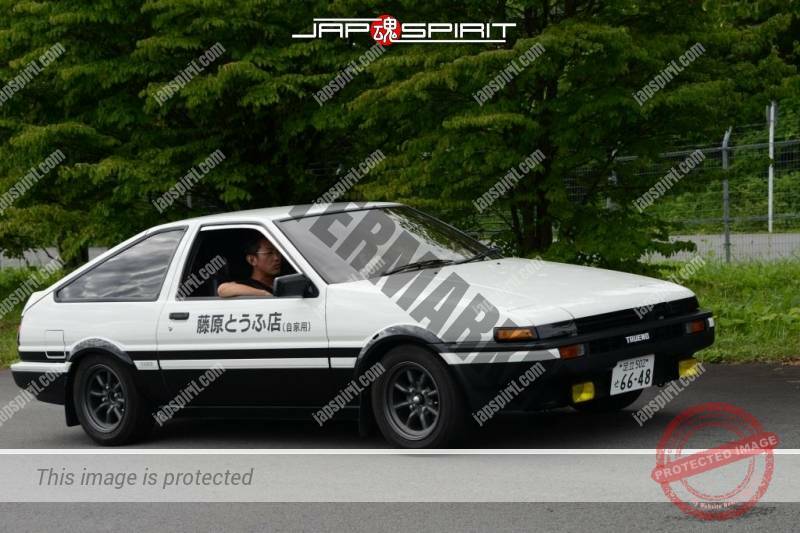 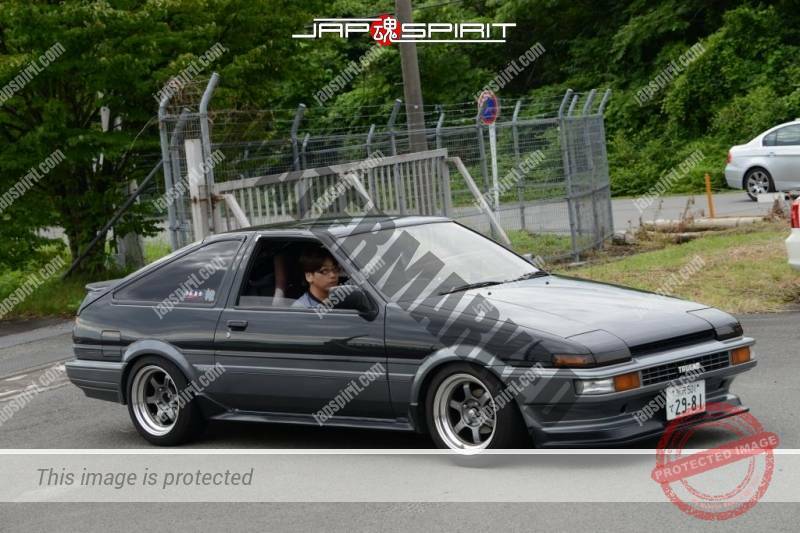 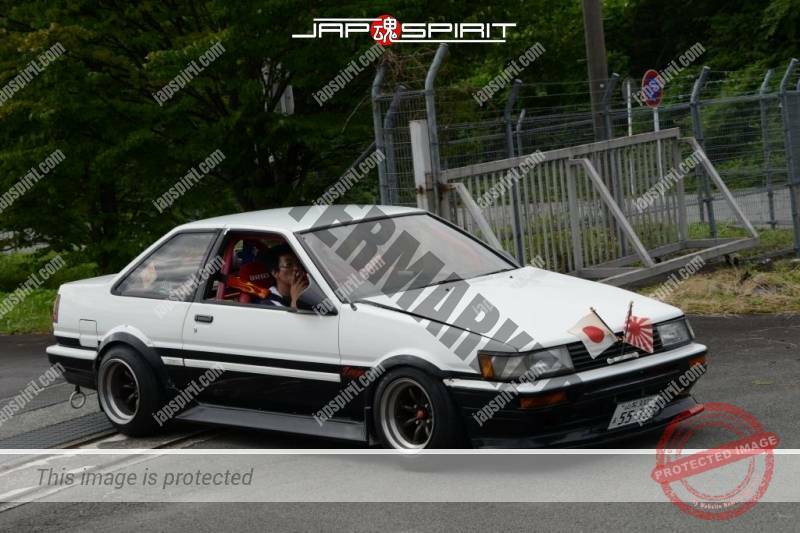 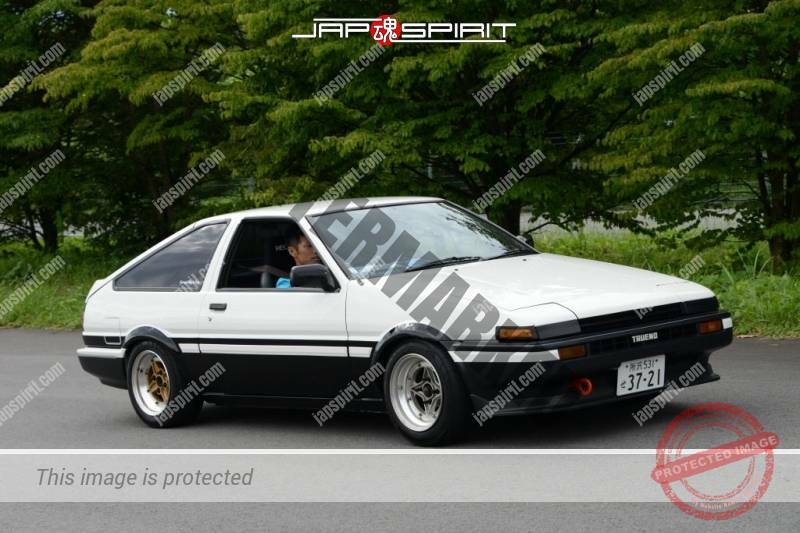 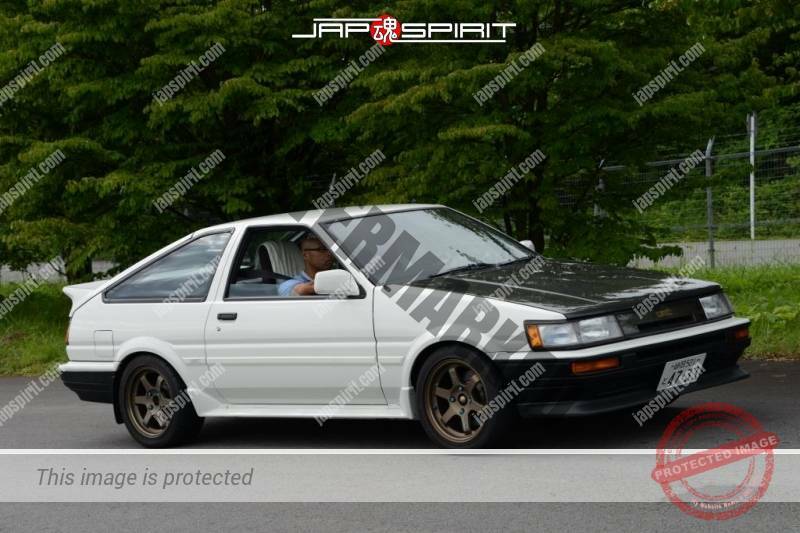 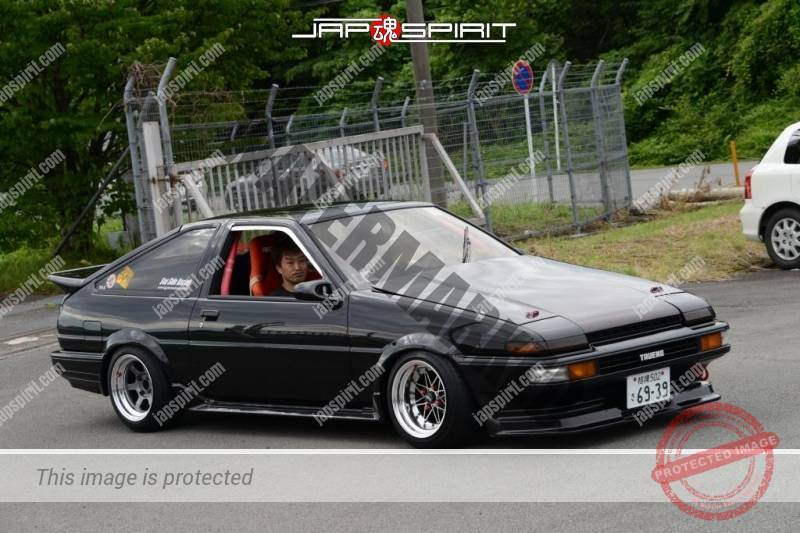 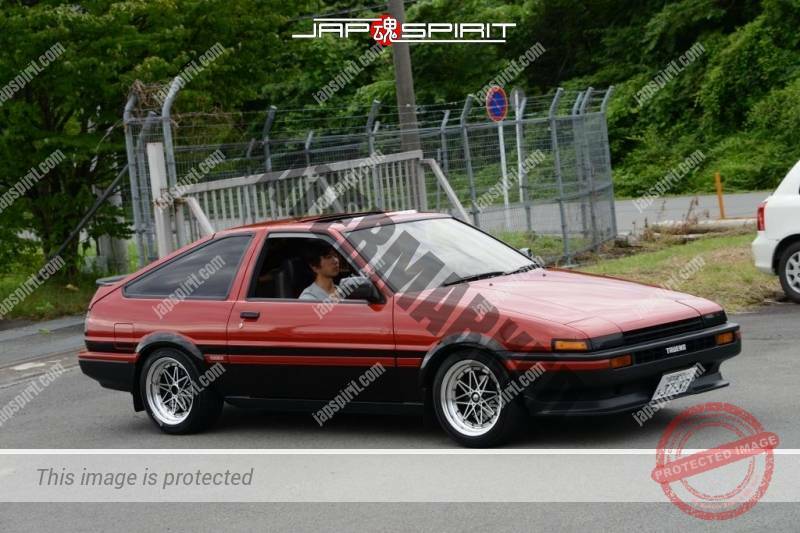 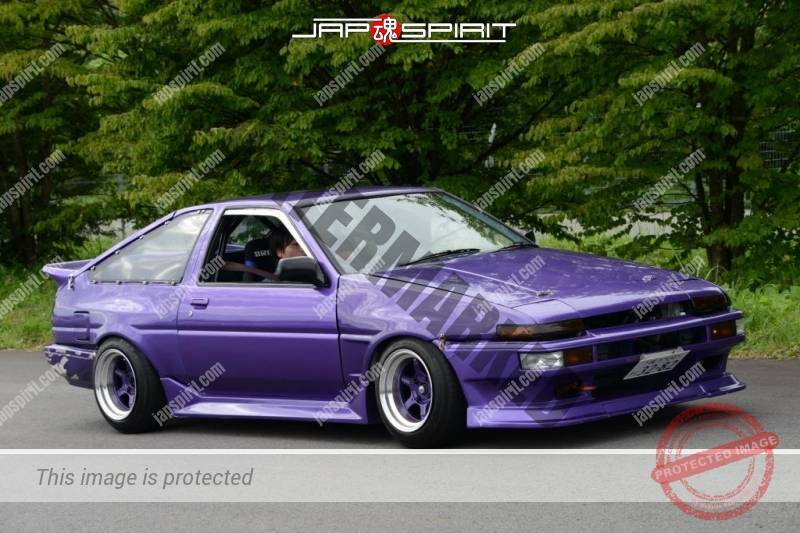 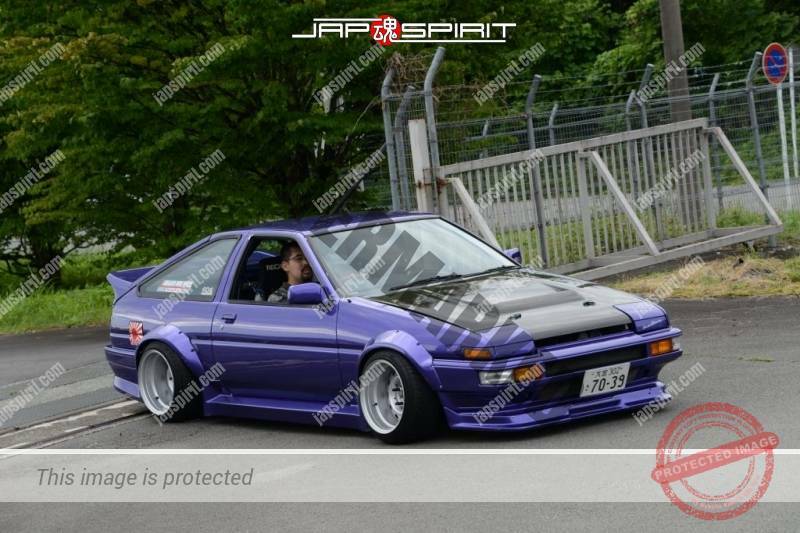 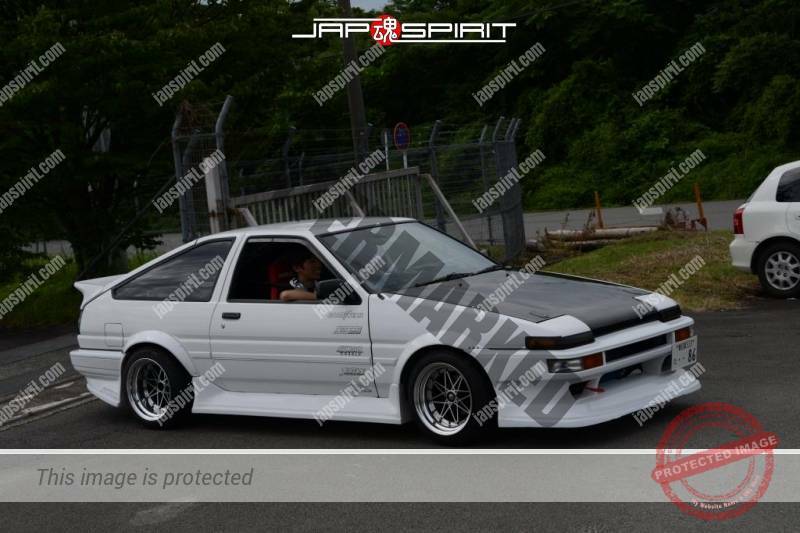 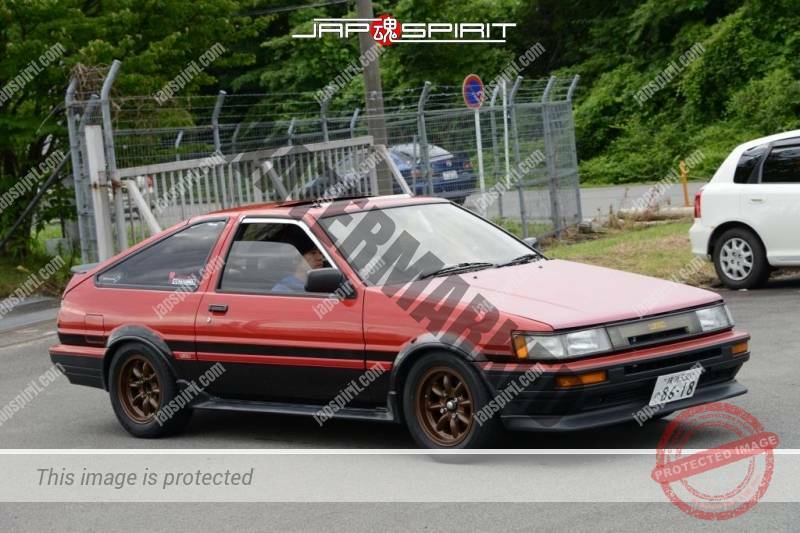 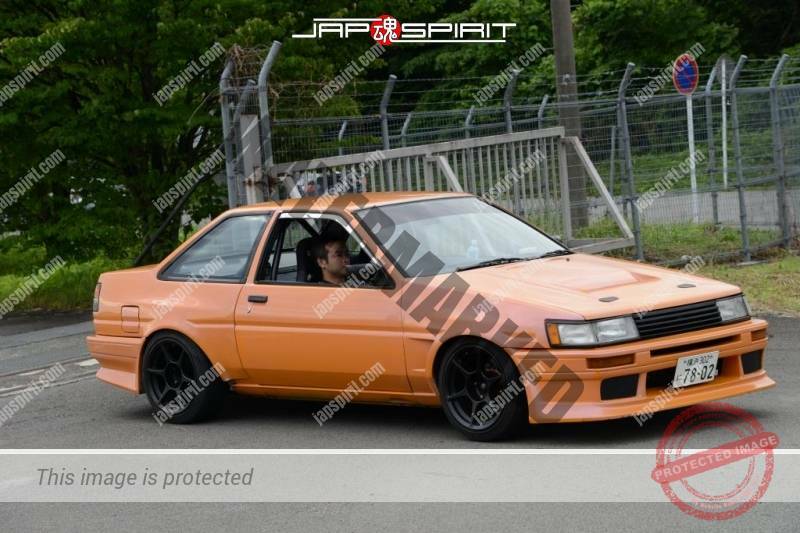 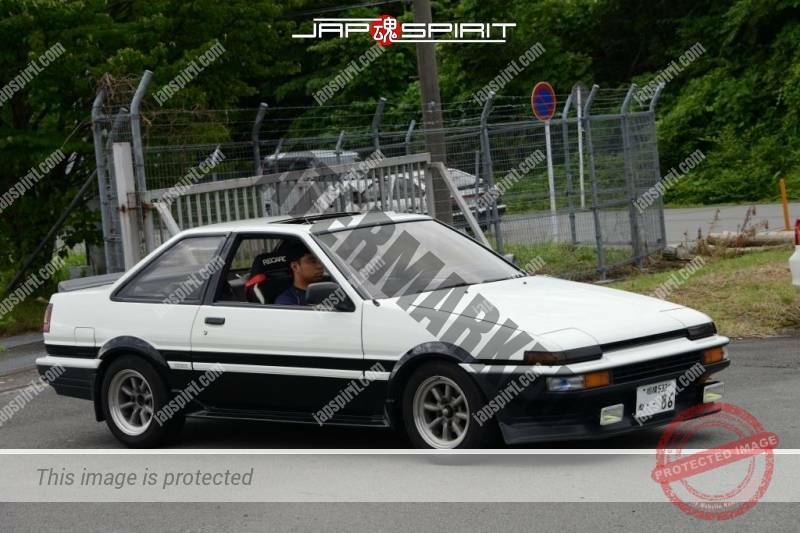 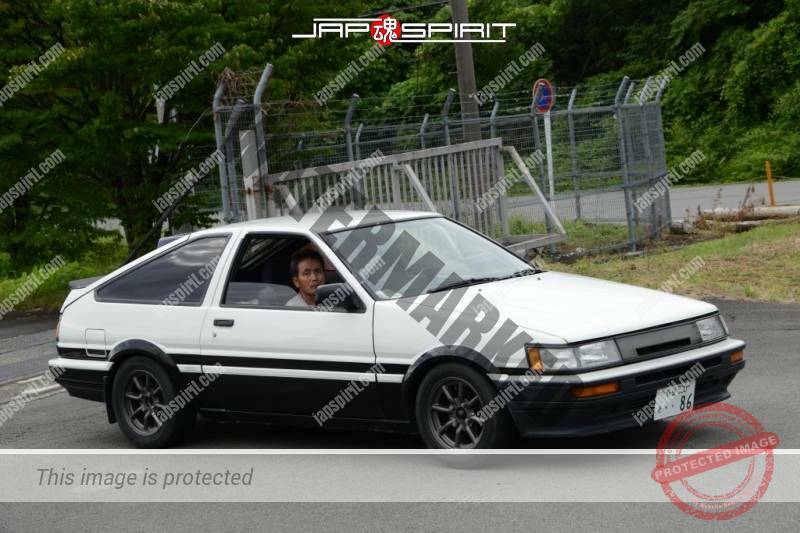 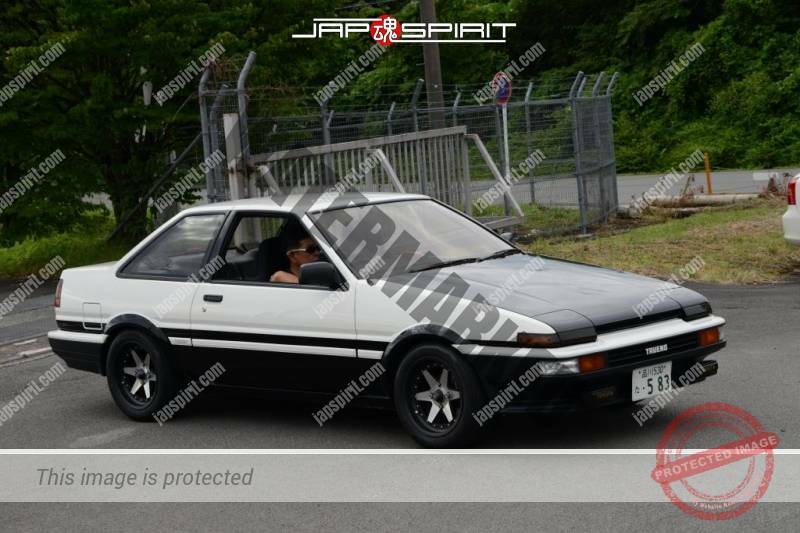 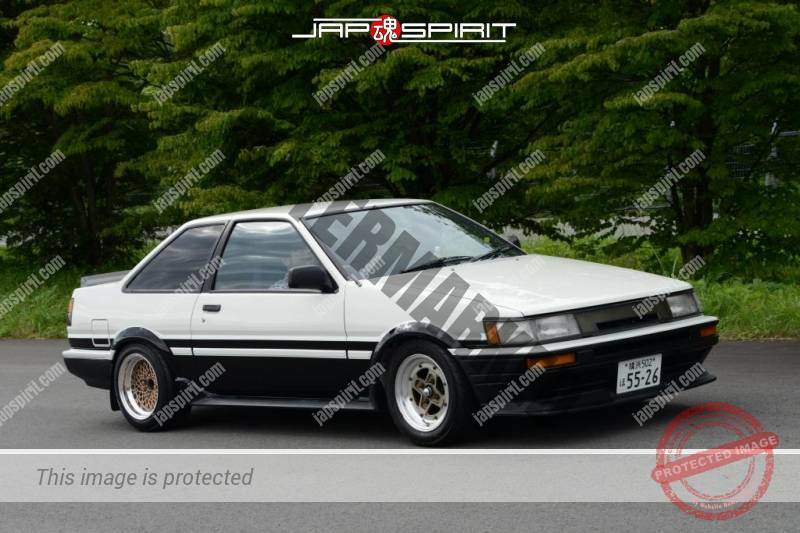 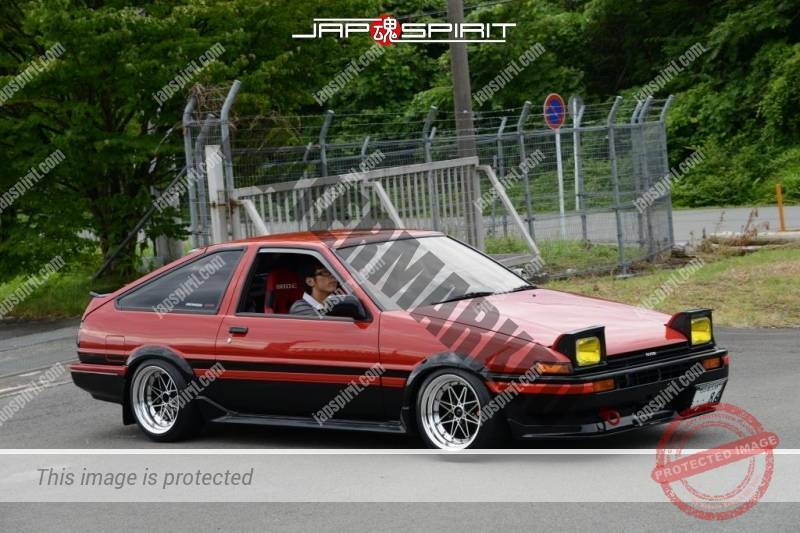 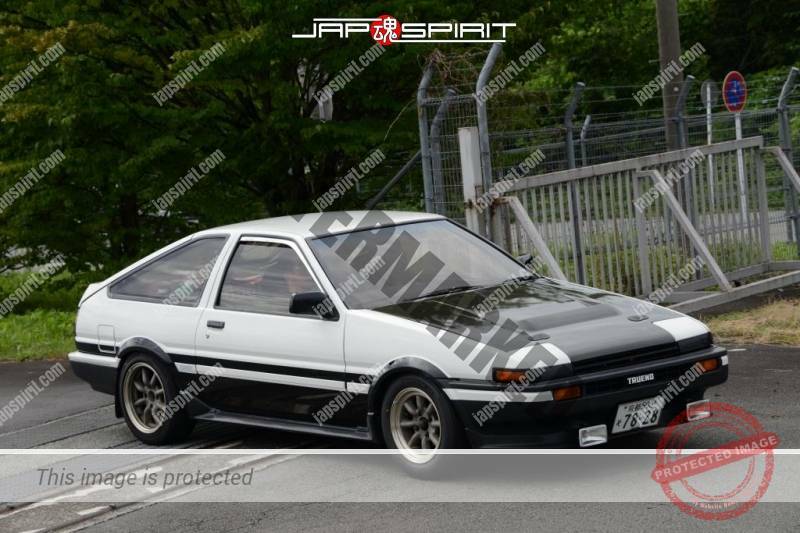 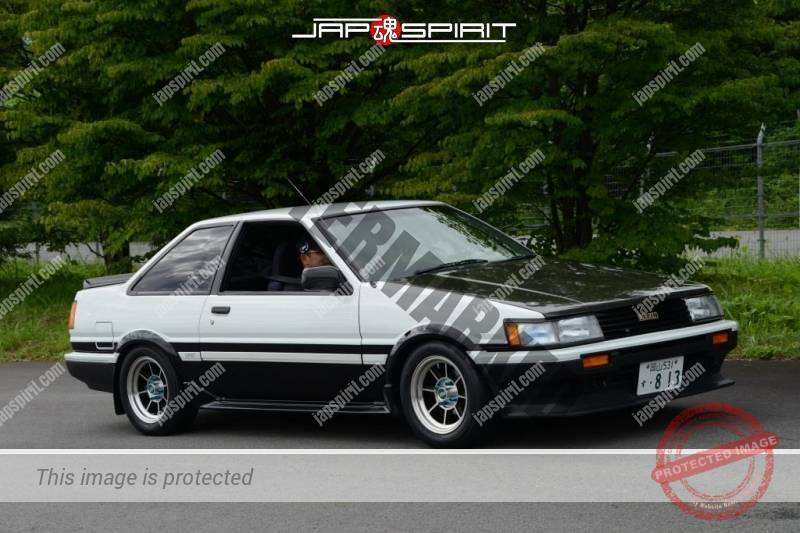 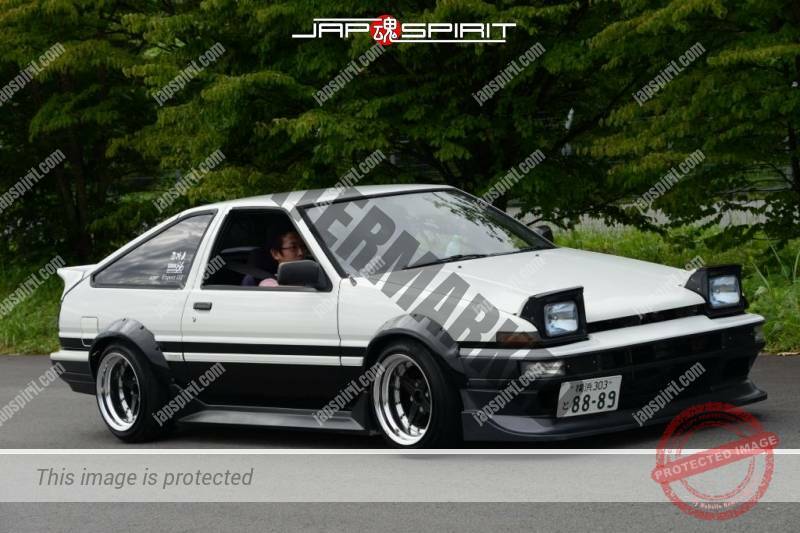 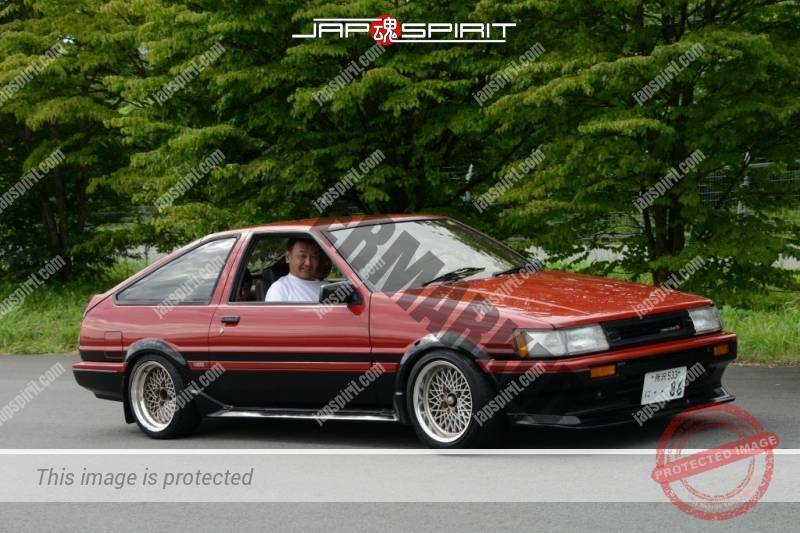 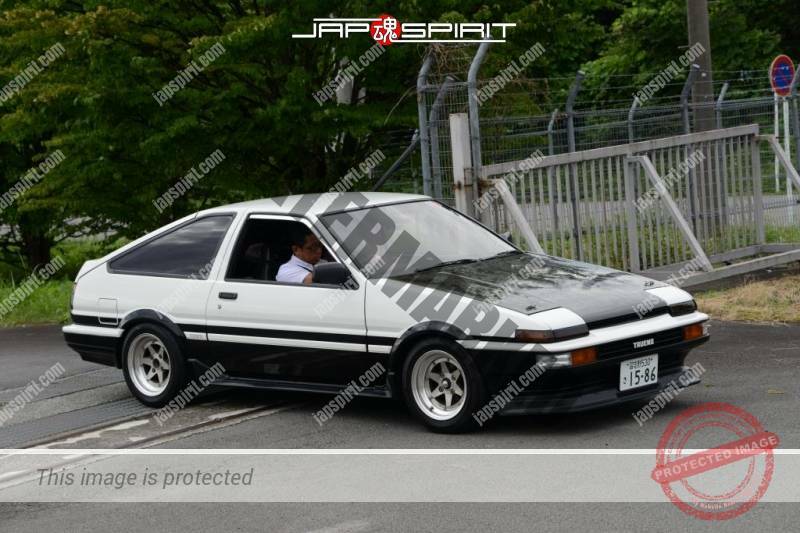 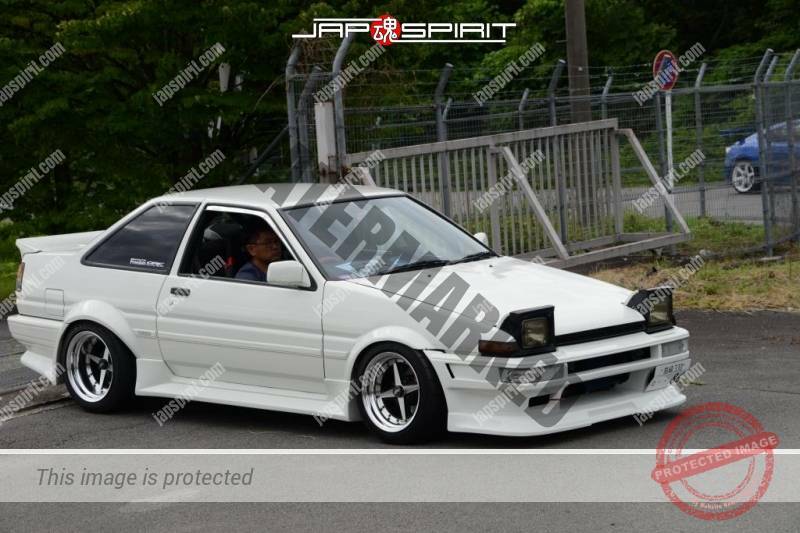 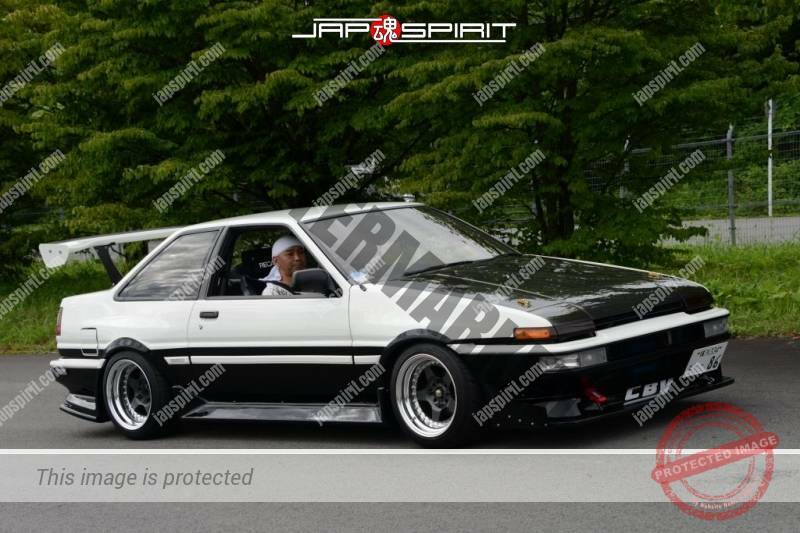 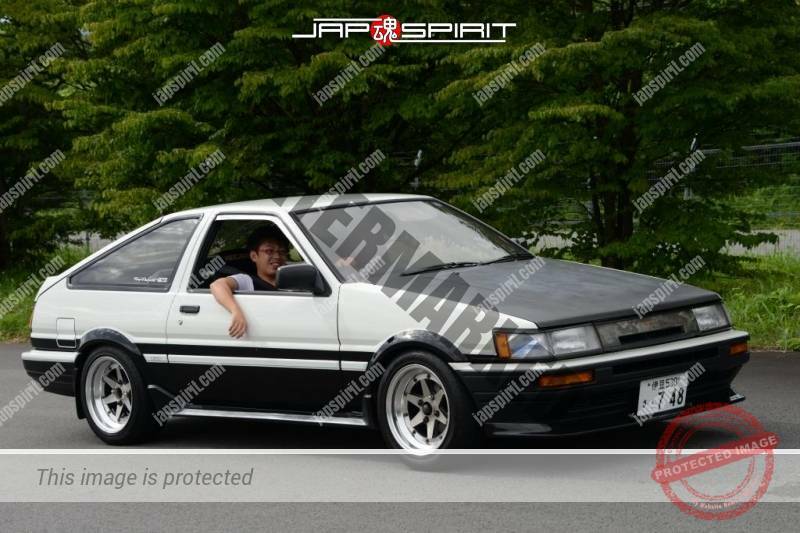 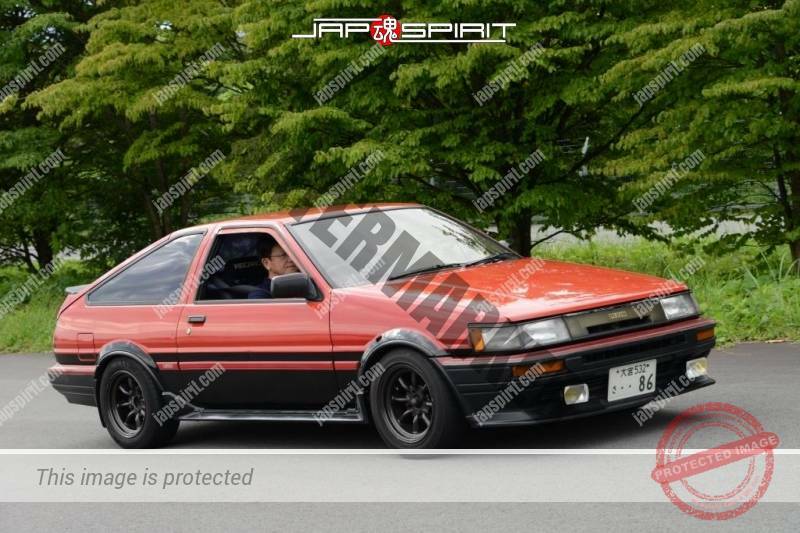 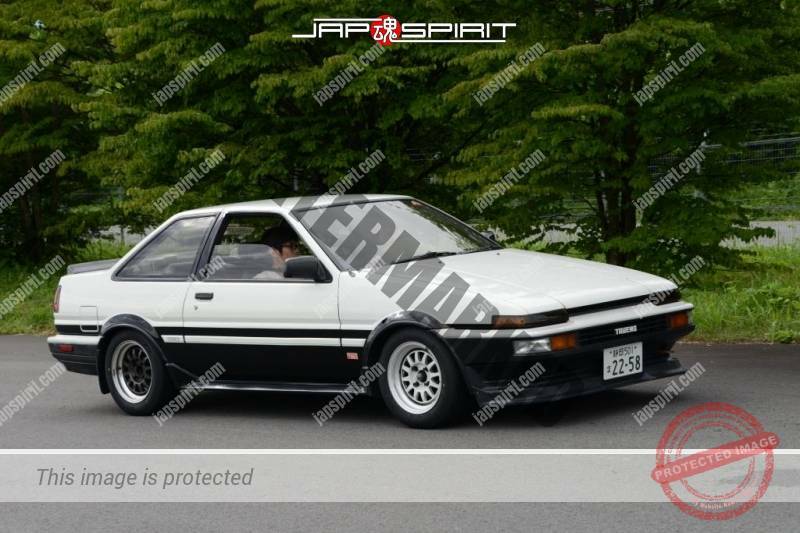 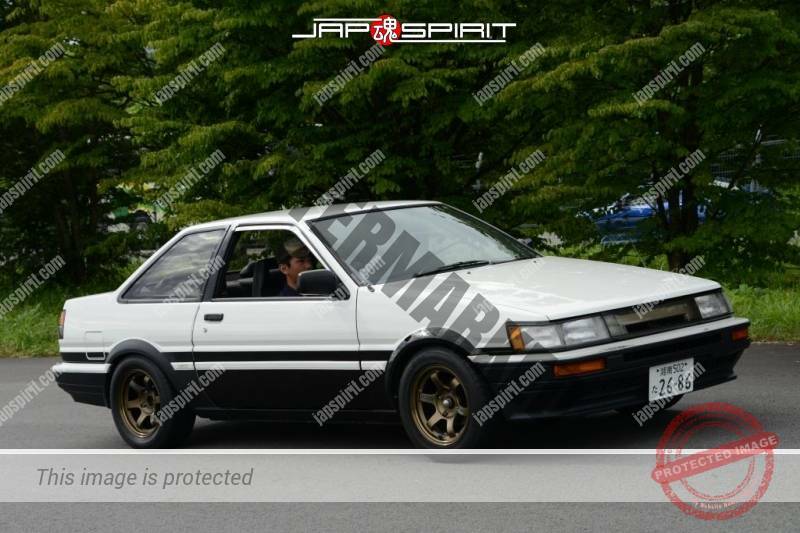 Yes, few AE86 & FT86 is nice custom, maniac modified. 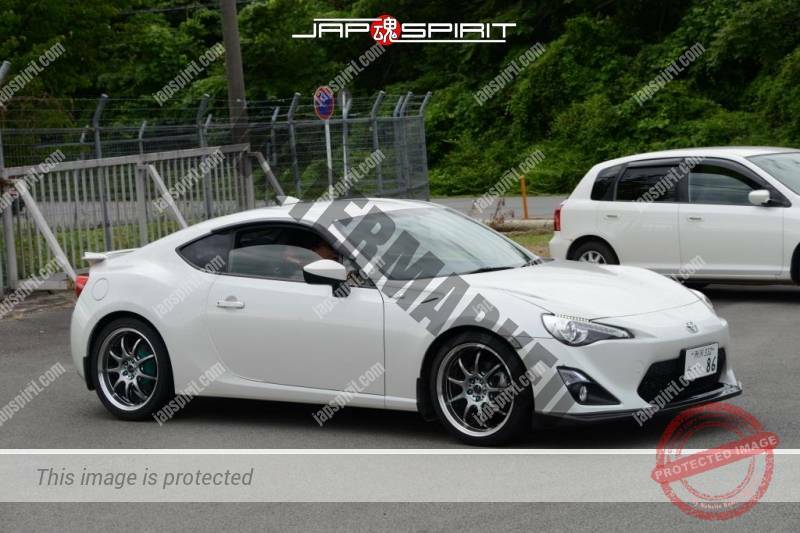 but almost all 86 is strictly obey traffic law regulation. 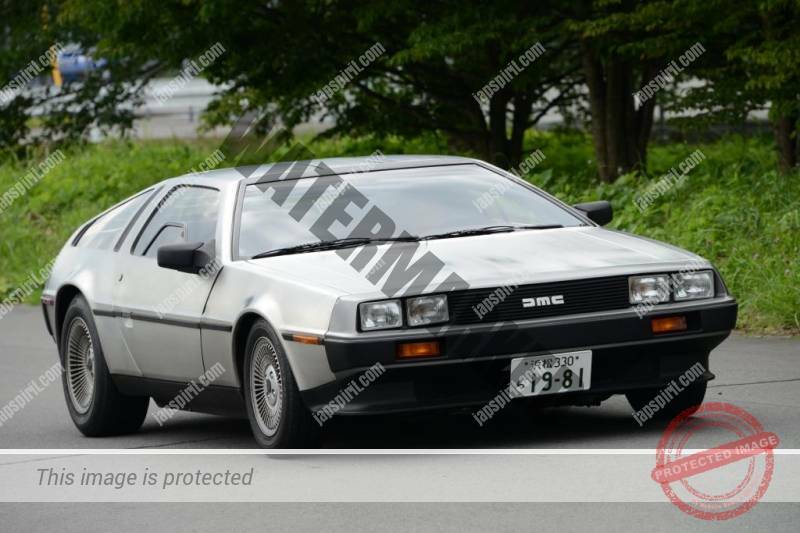 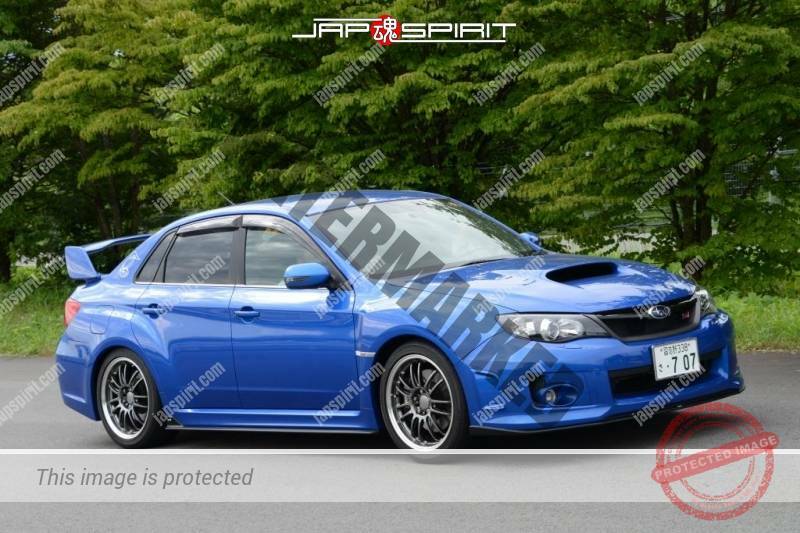 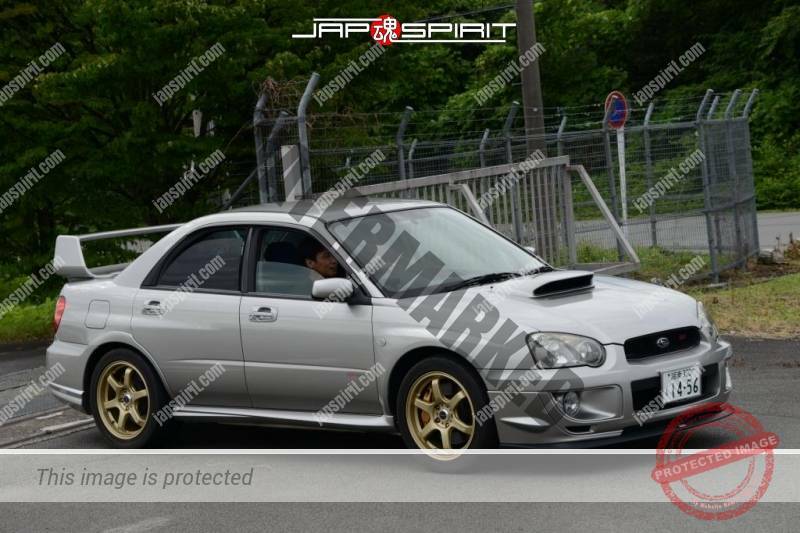 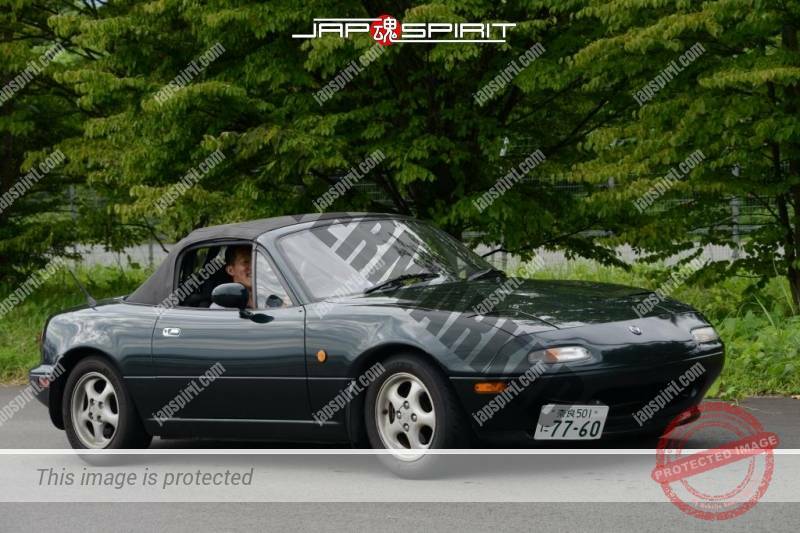 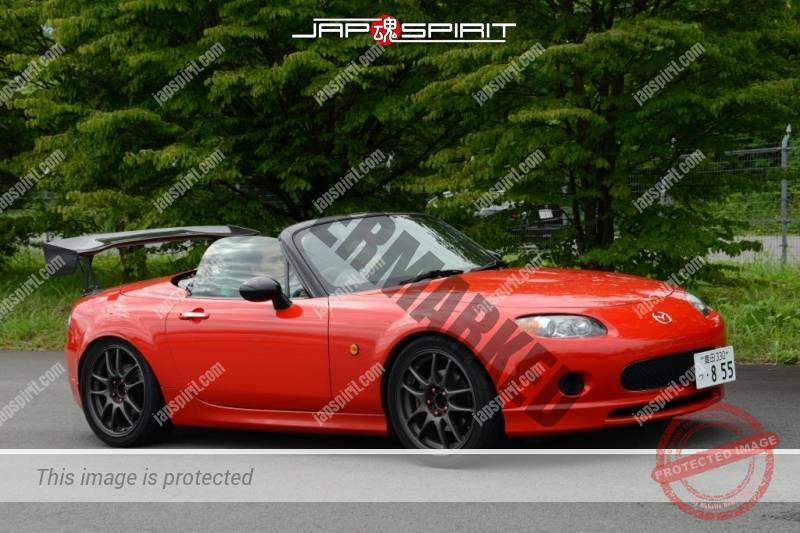 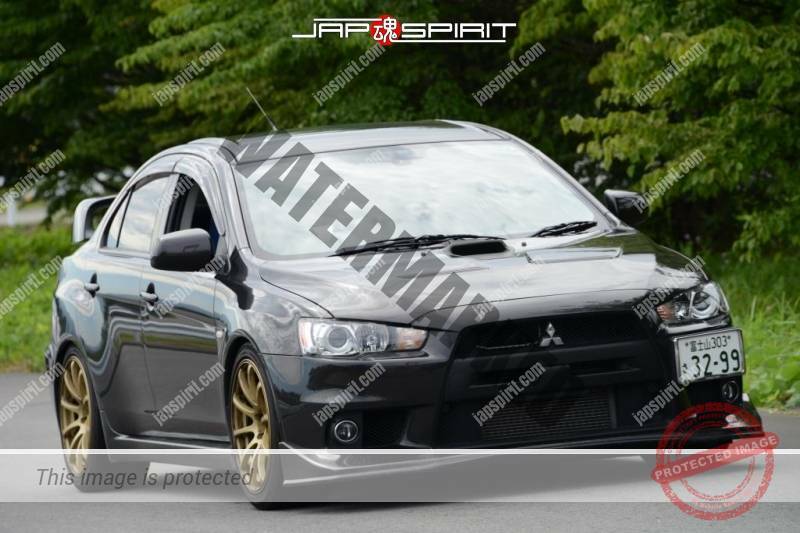 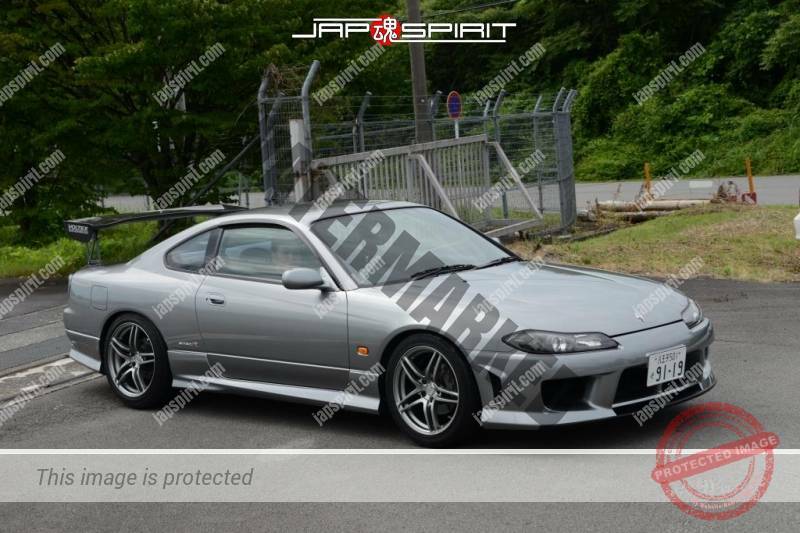 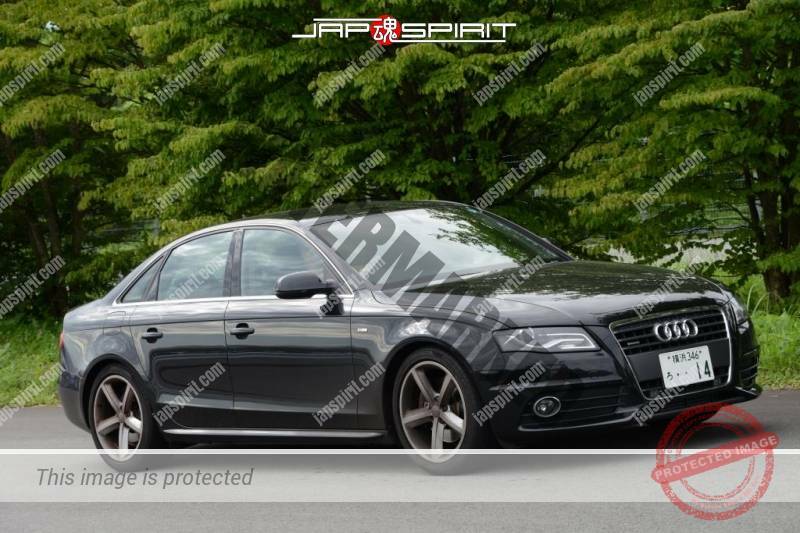 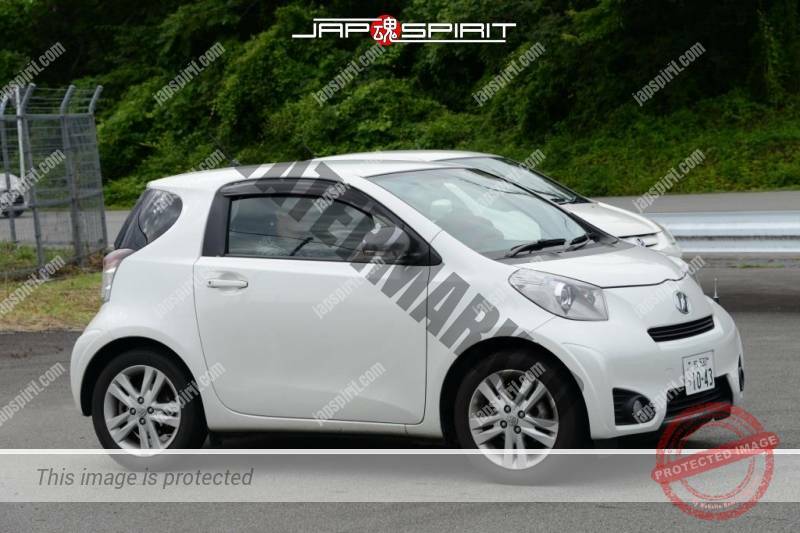 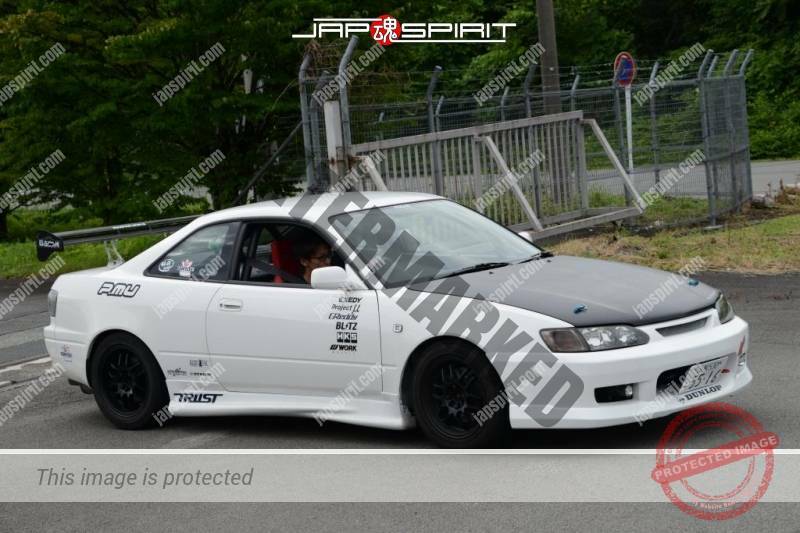 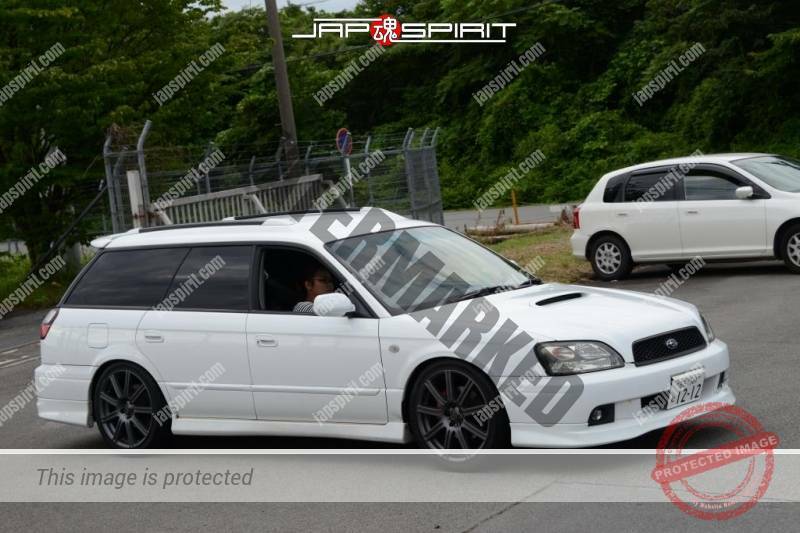 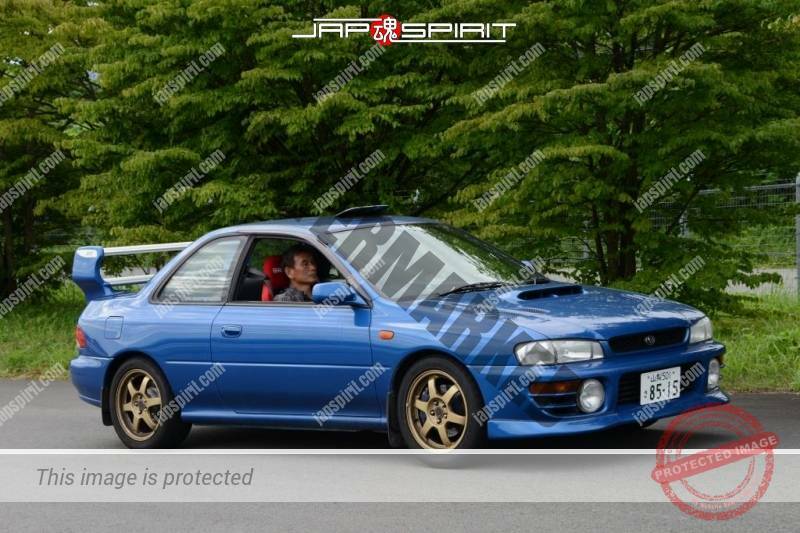 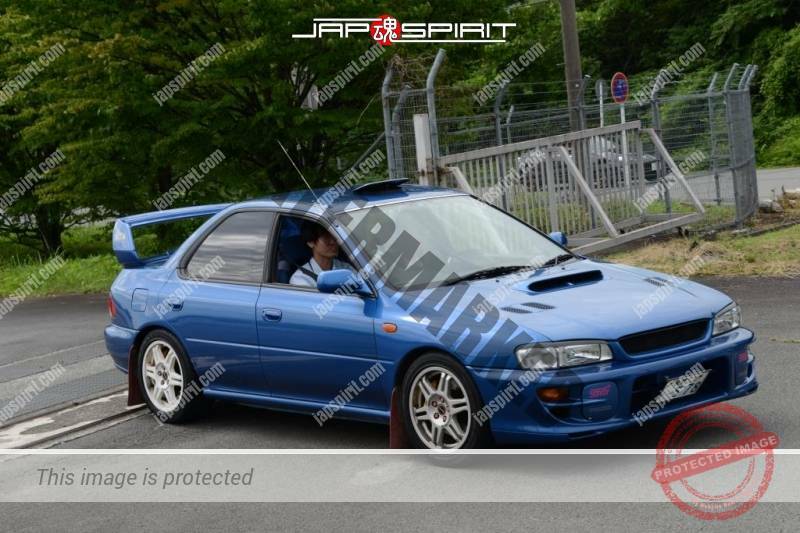 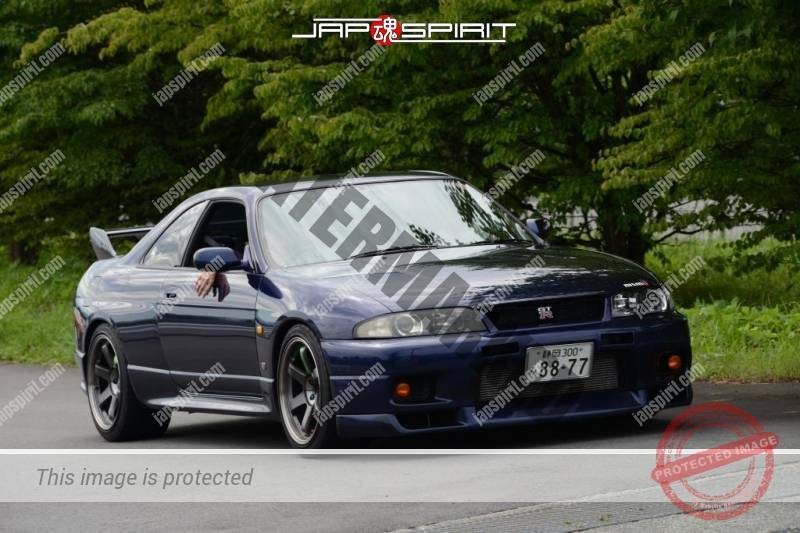 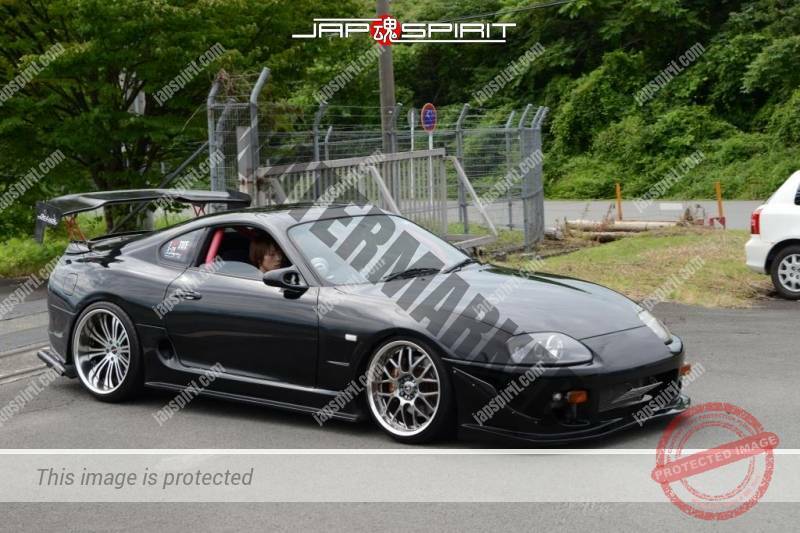 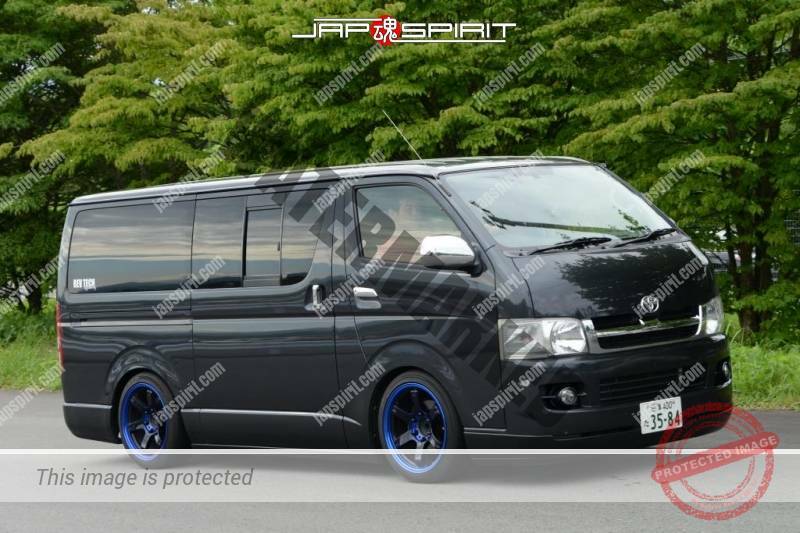 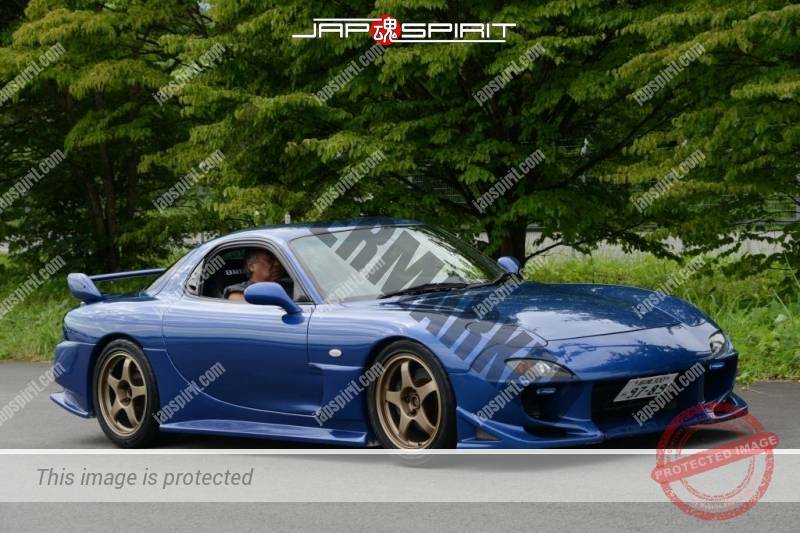 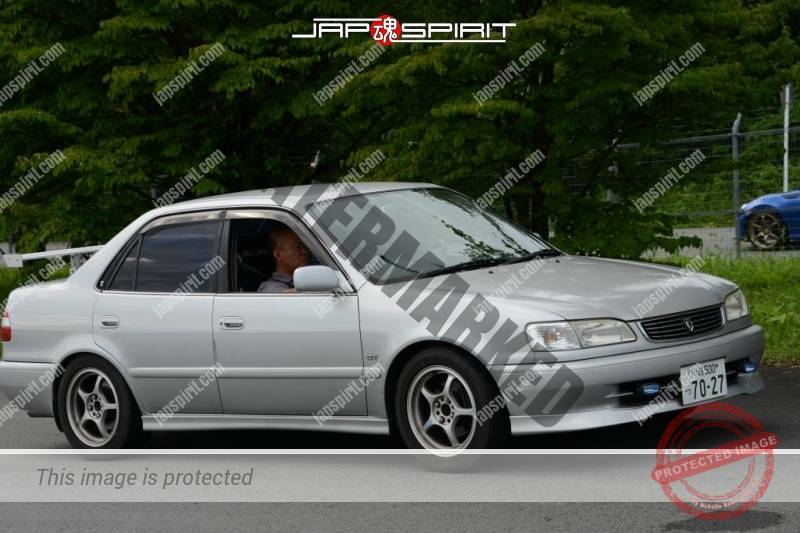 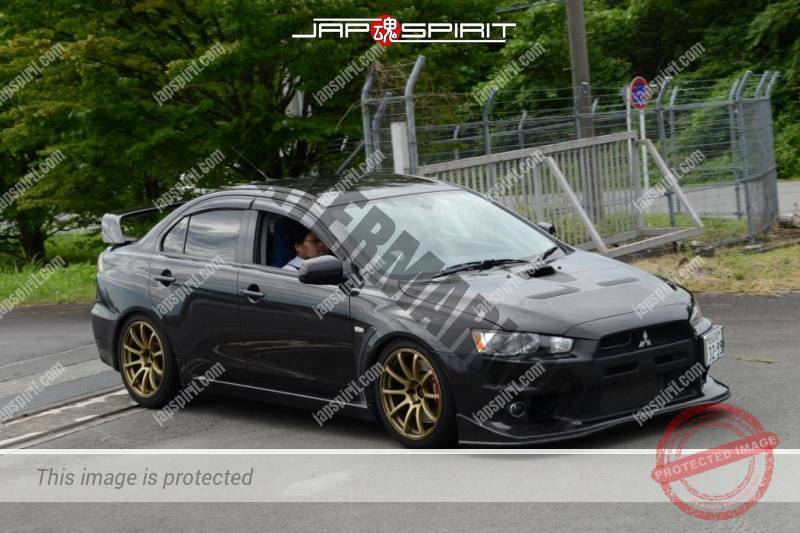 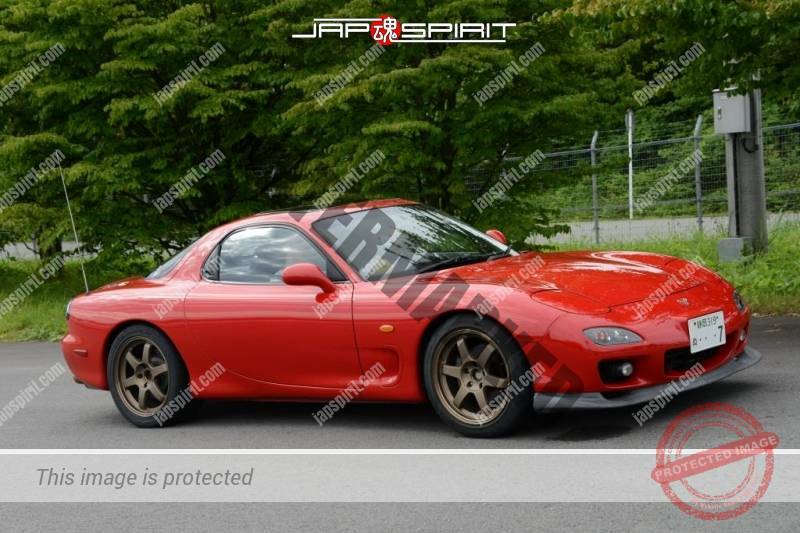 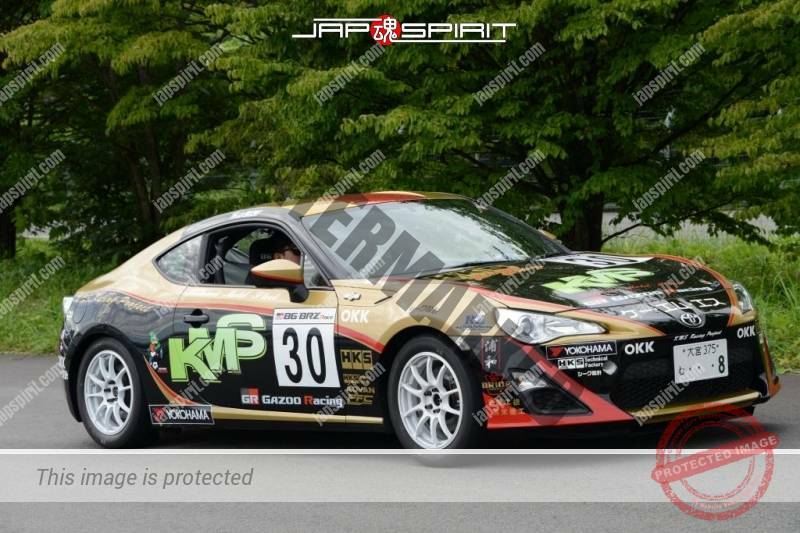 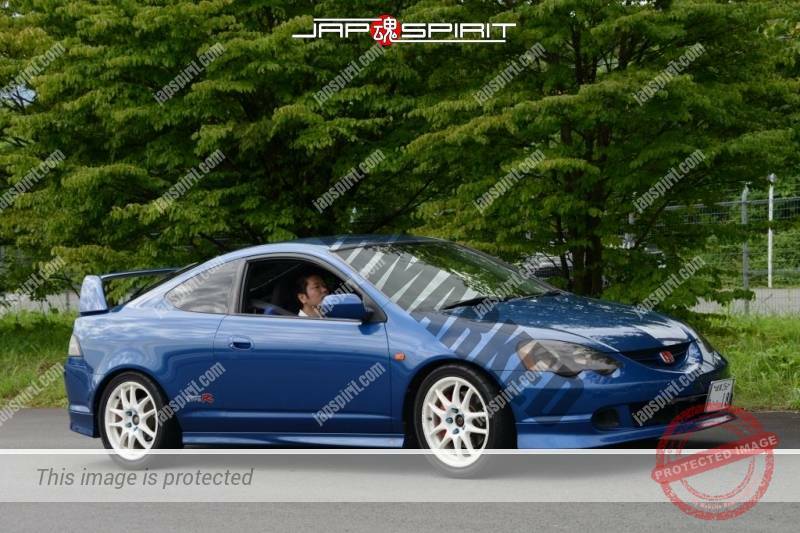 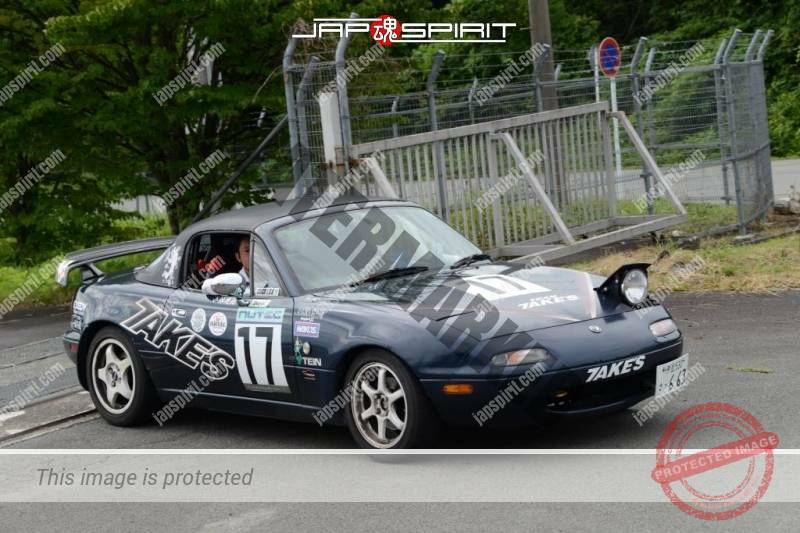 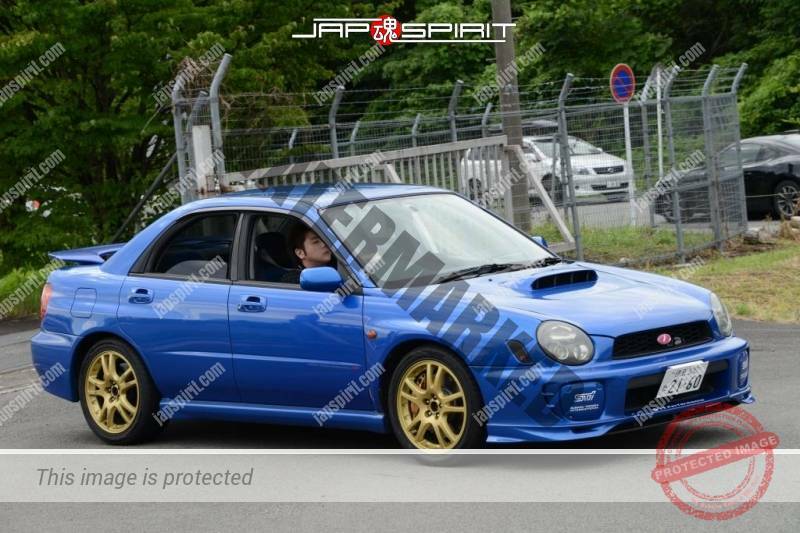 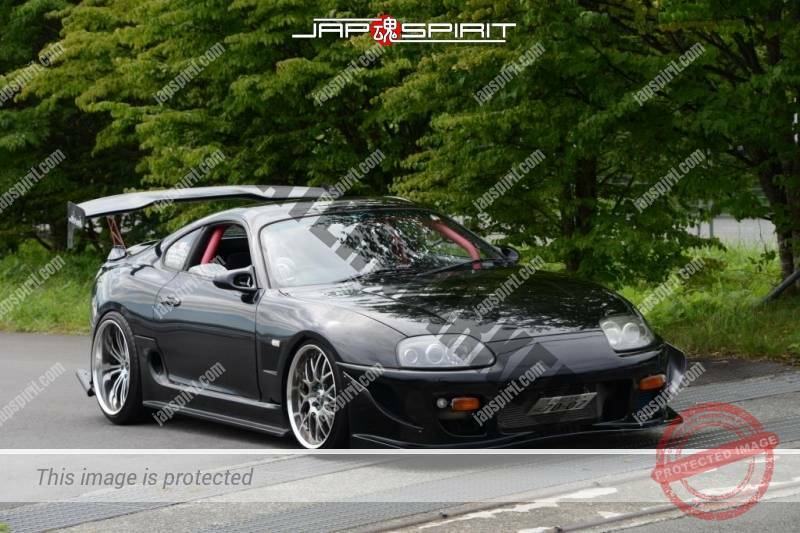 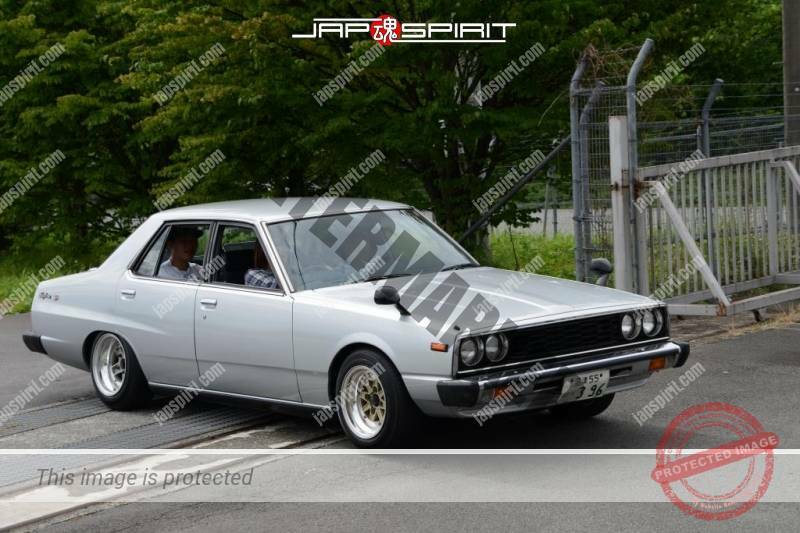 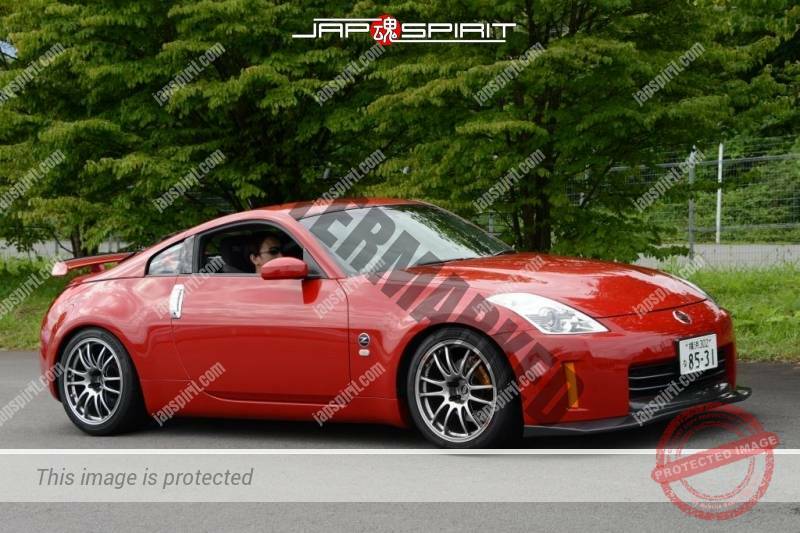 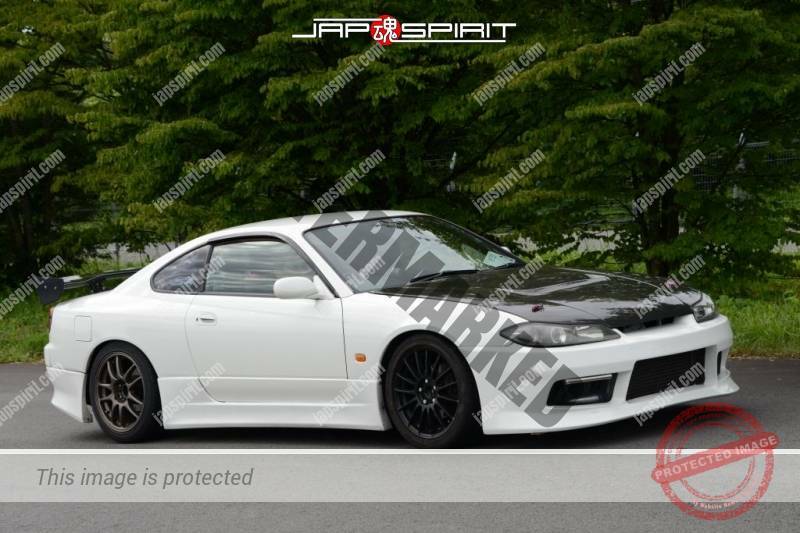 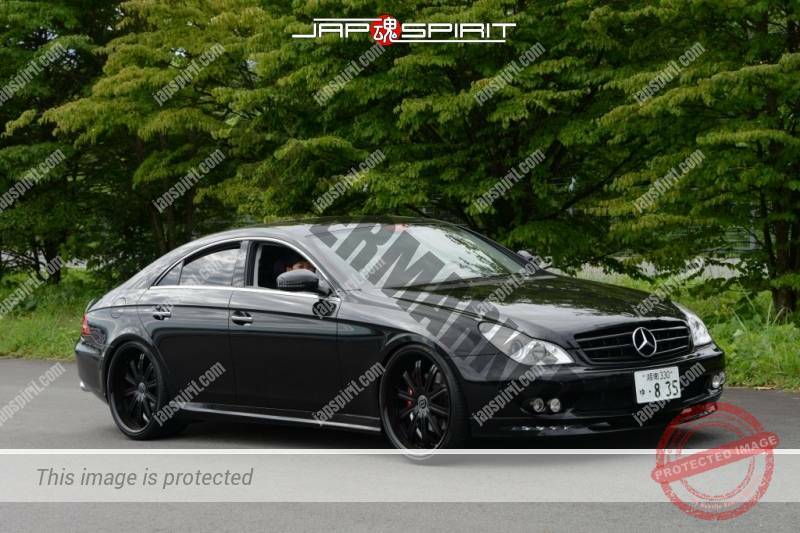 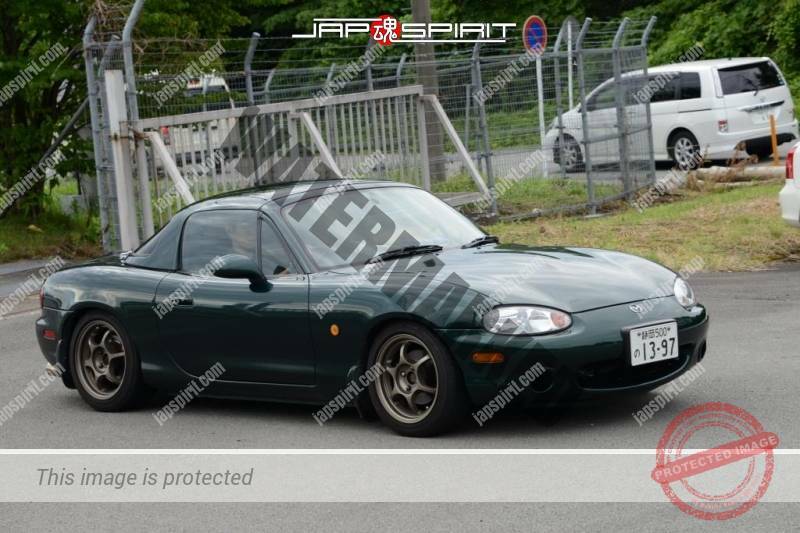 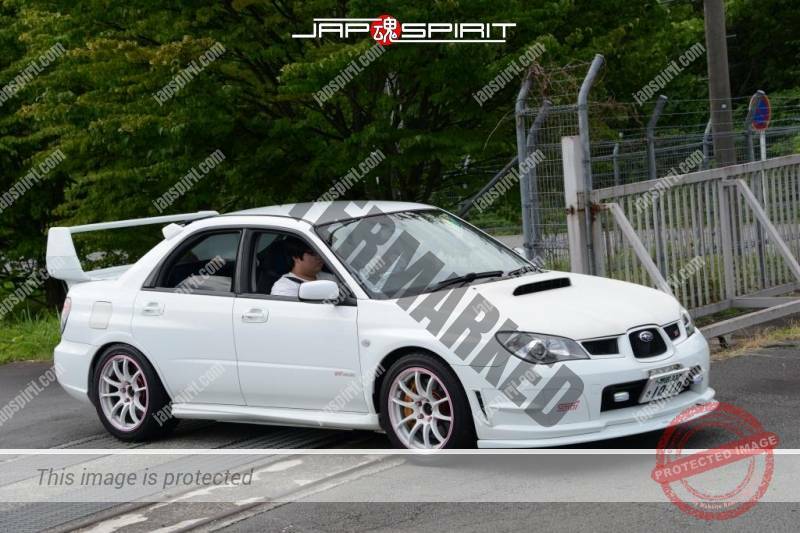 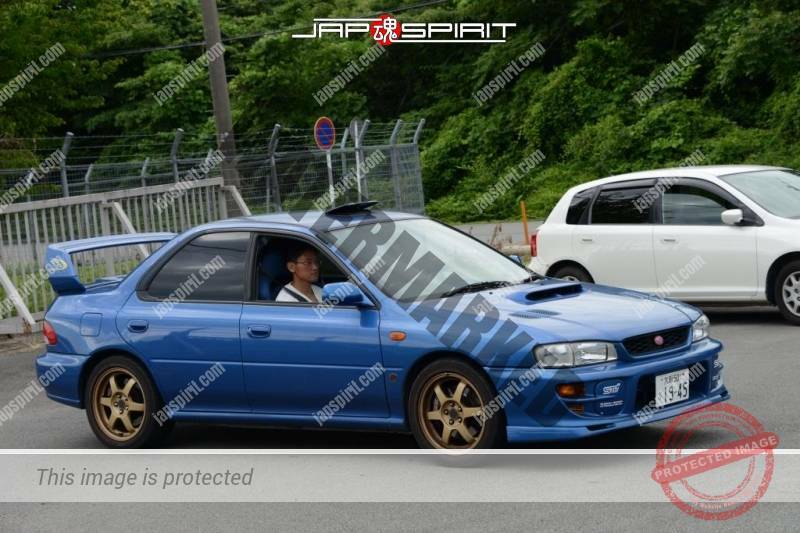 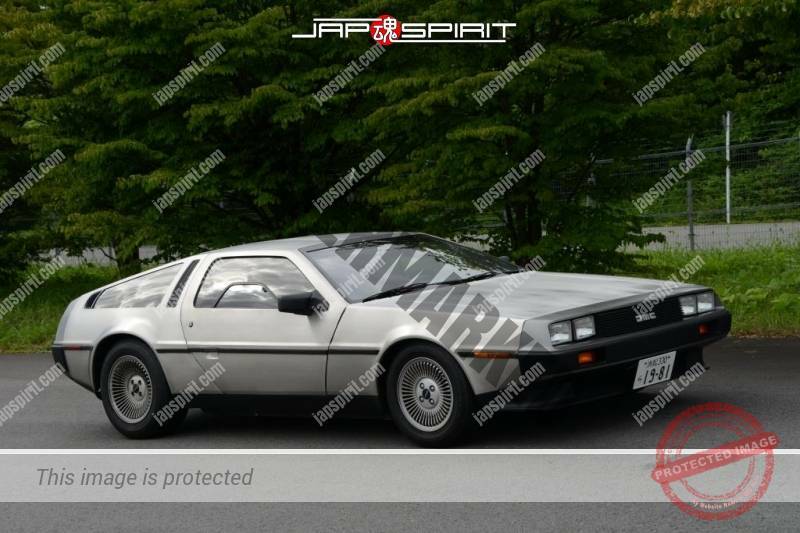 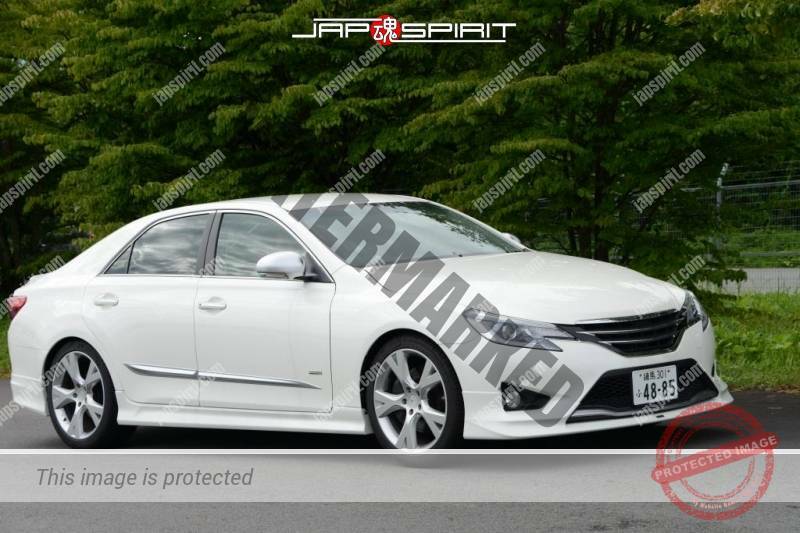 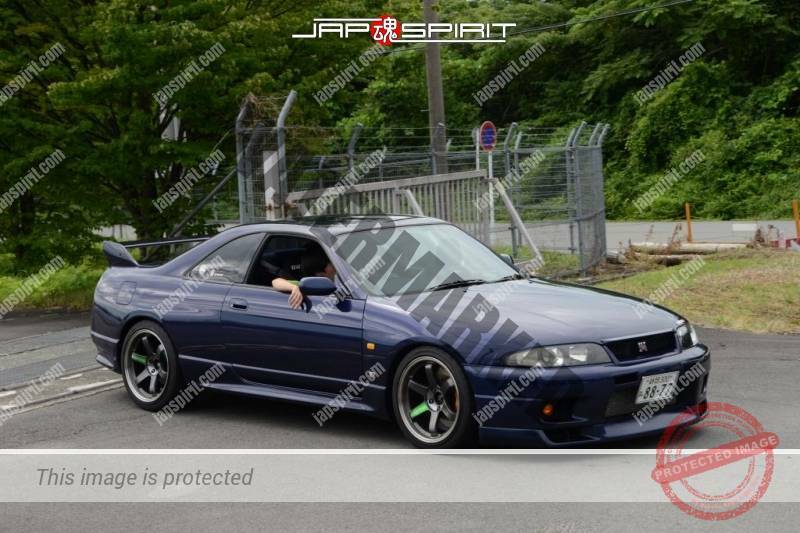 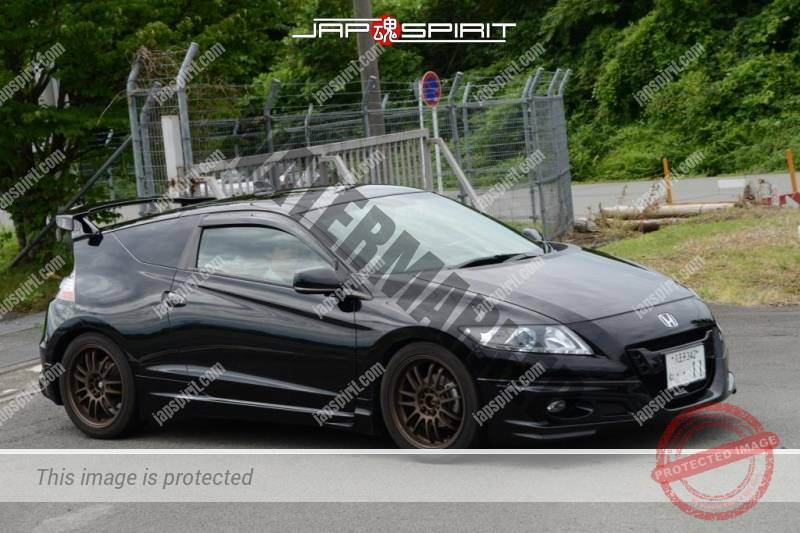 And you will understand how hard to find out exciting customized cars that are in my web site, JAP spirit.